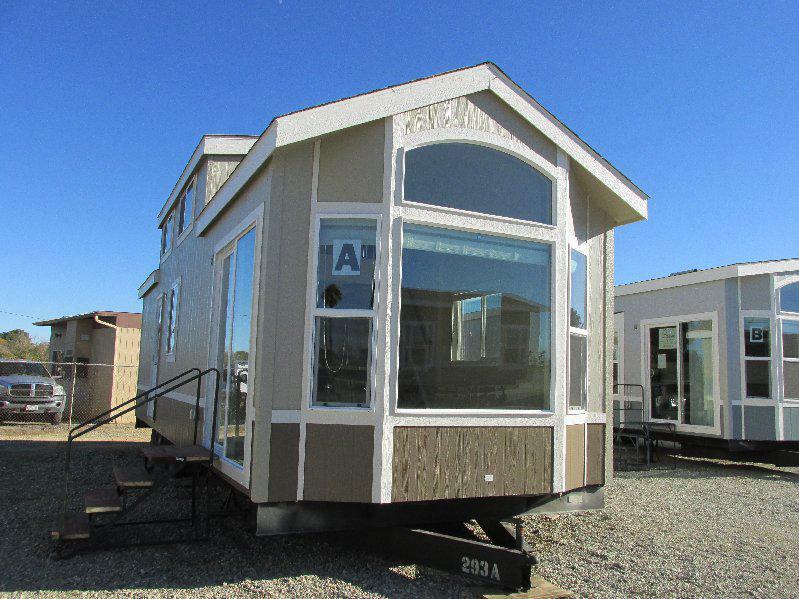 Sold Models - These are past sales that you can use for review in determining your purchase. 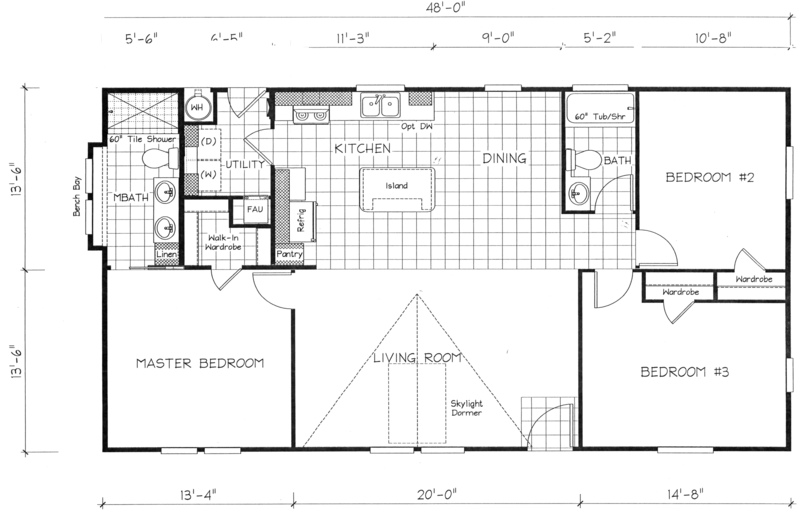 Cute split Floor plan This is a must see in person. 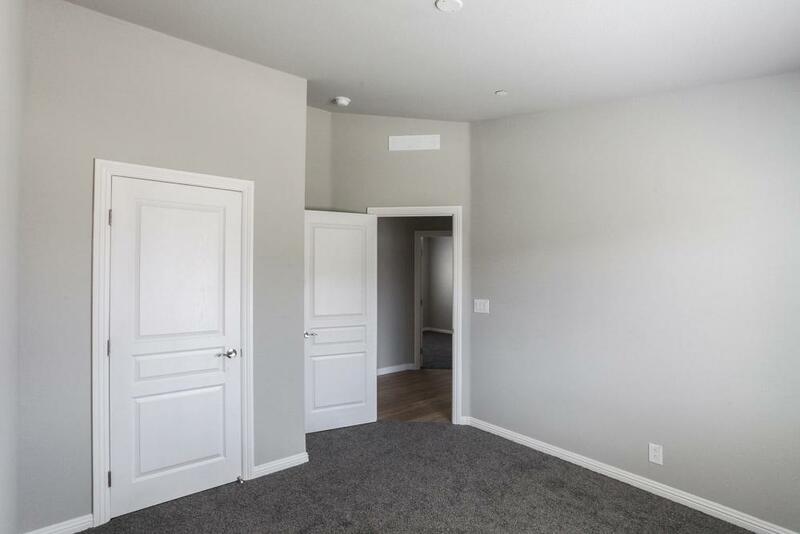 Cute Park Model With a loft. 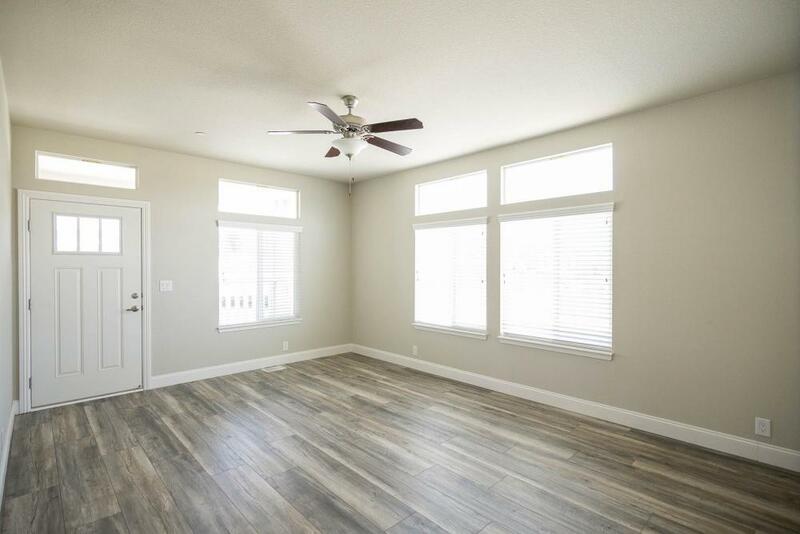 Cute park Model with Laminate Floors Throught. 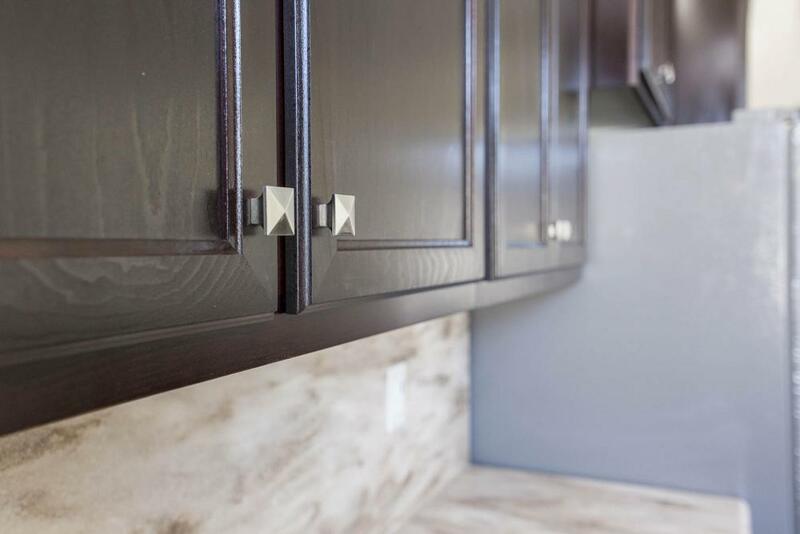 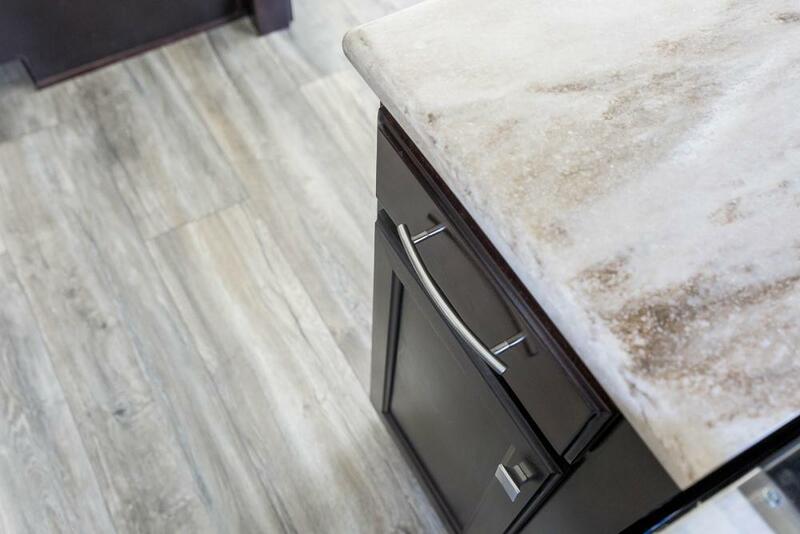 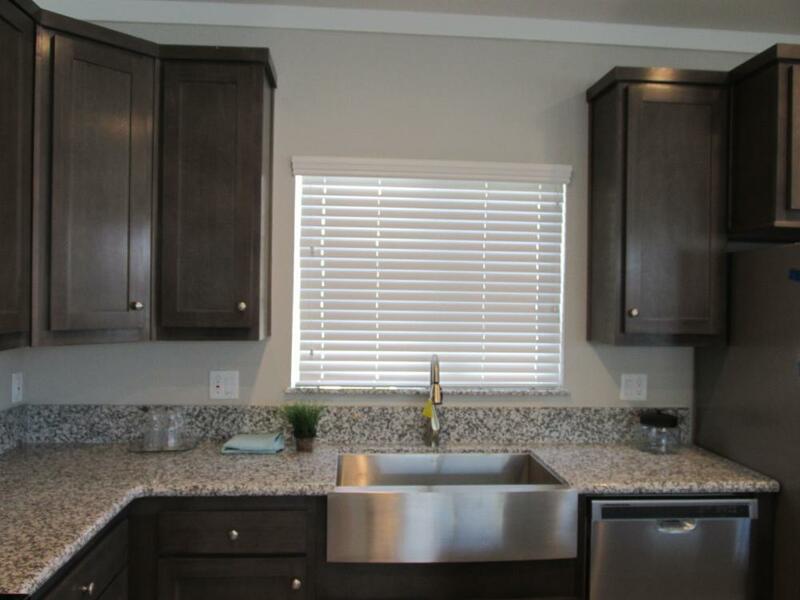 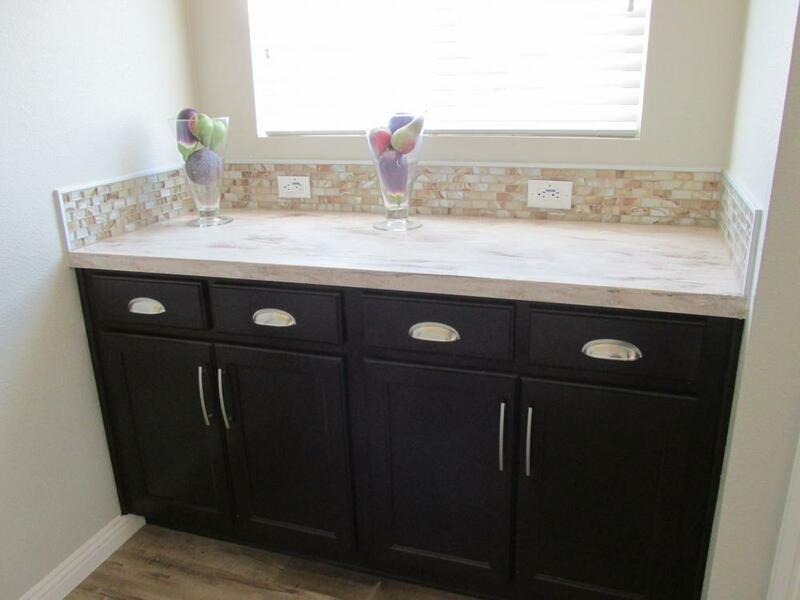 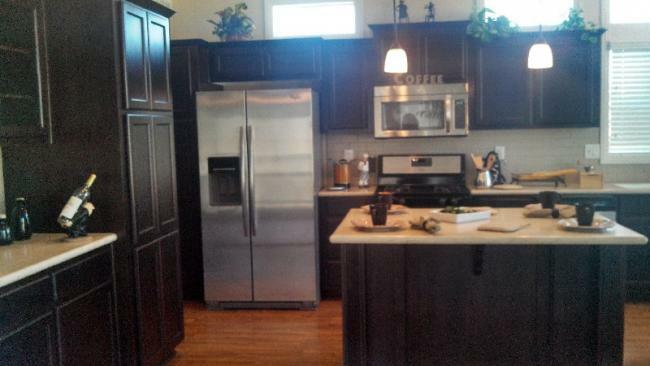 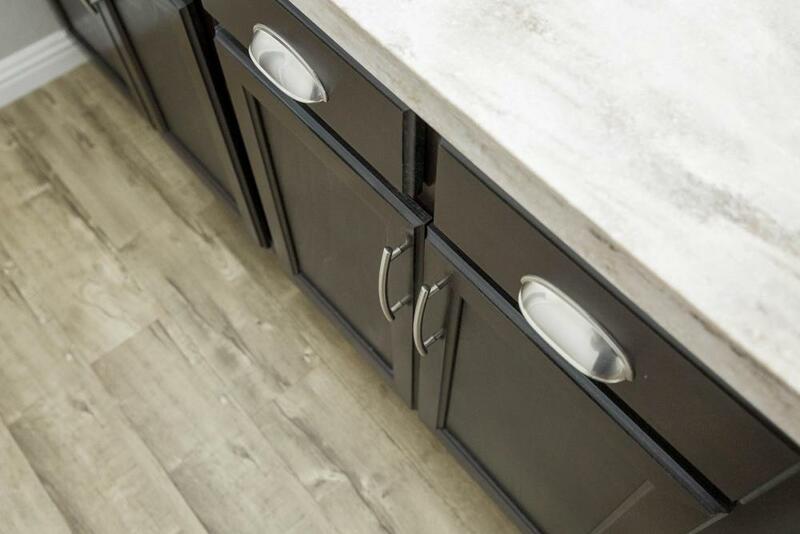 Hardwood Cabinets with Beautiful upgraded formica Countertops. 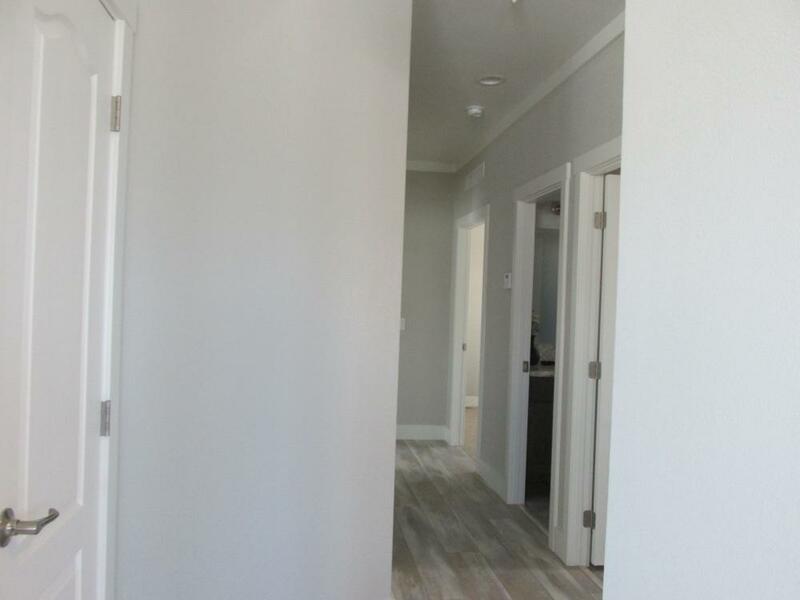 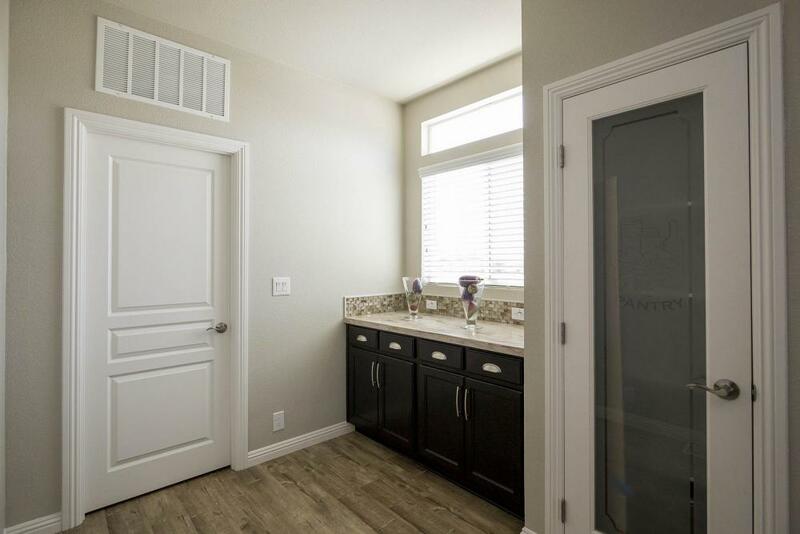 Park Model With lots of storage, Laminate Floors thought Corian Counters. 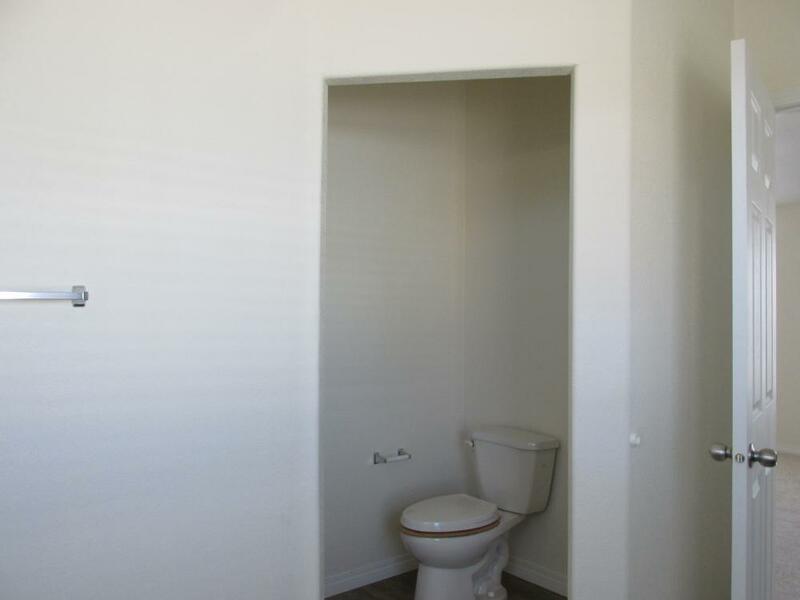 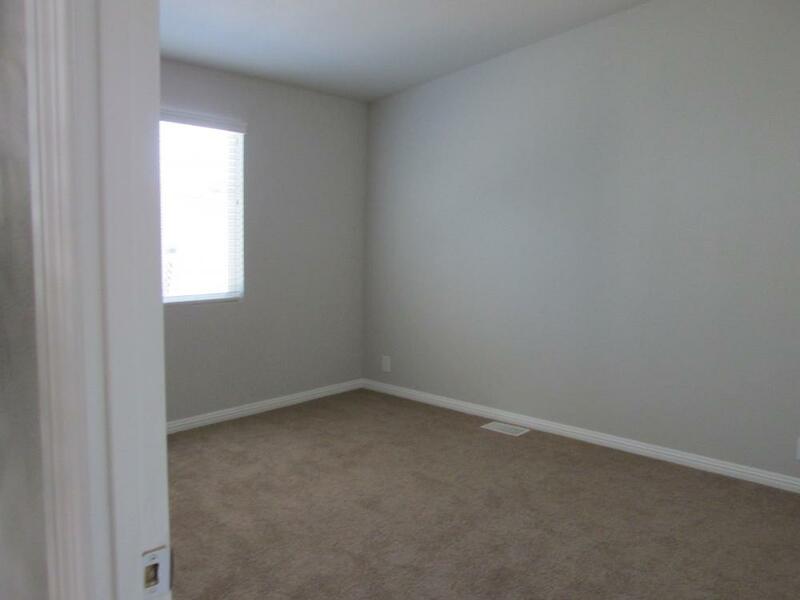 Limited Space We Have a Spacious Single Wide Just for you. 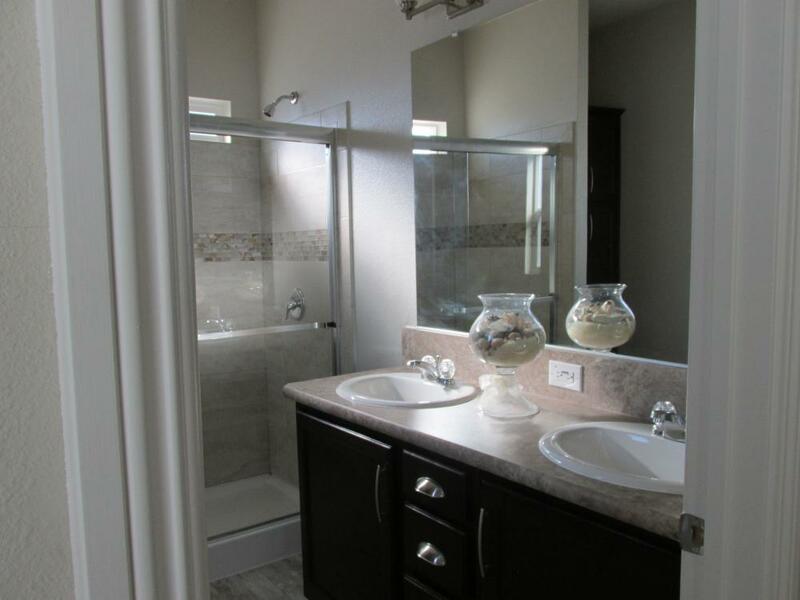 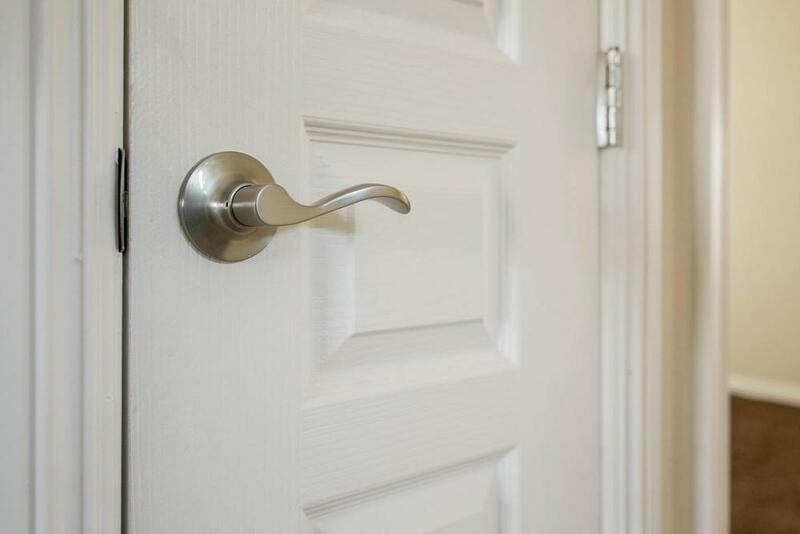 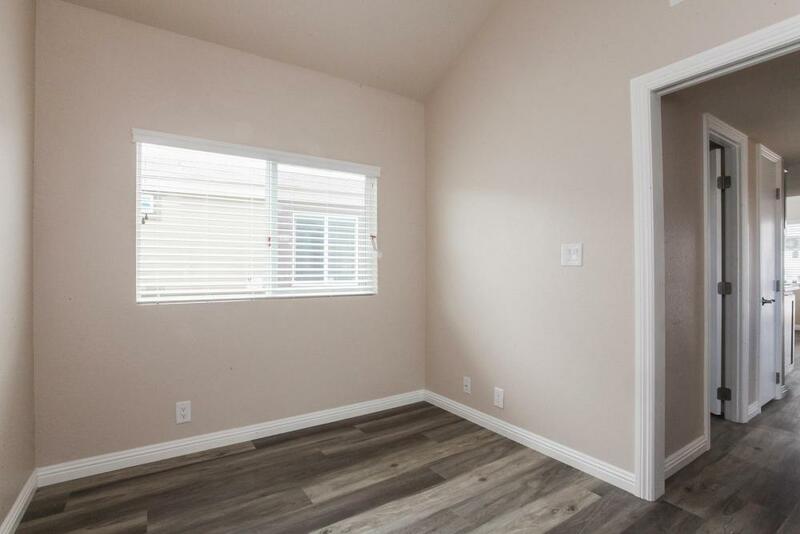 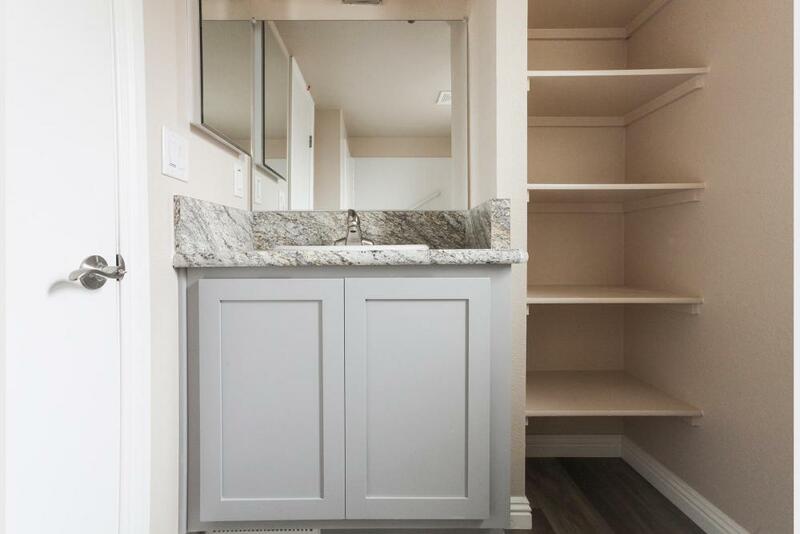 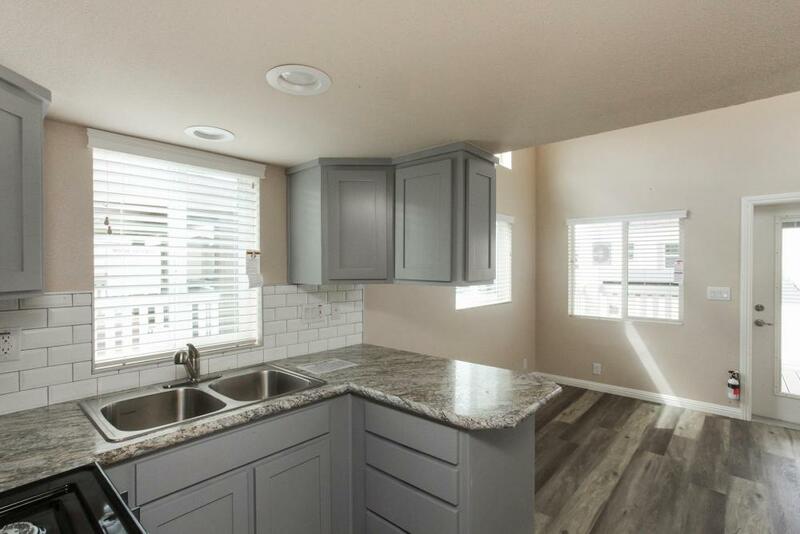 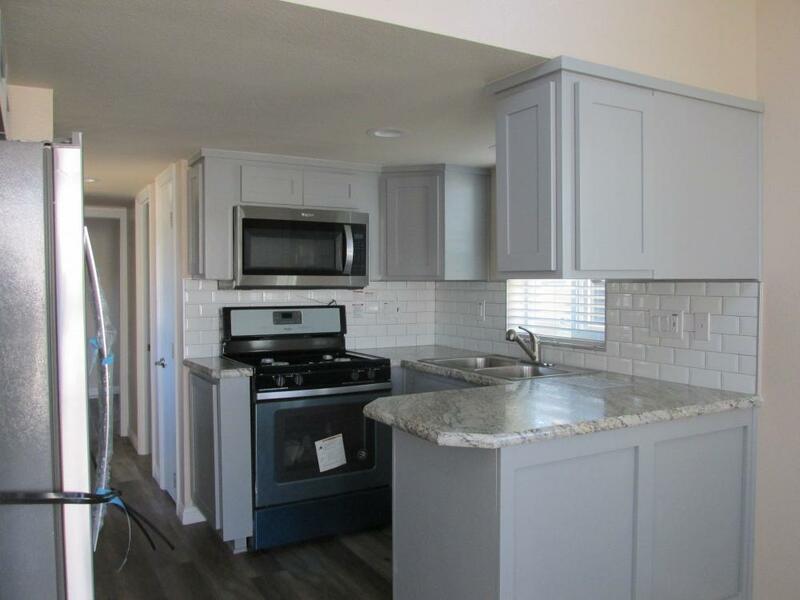 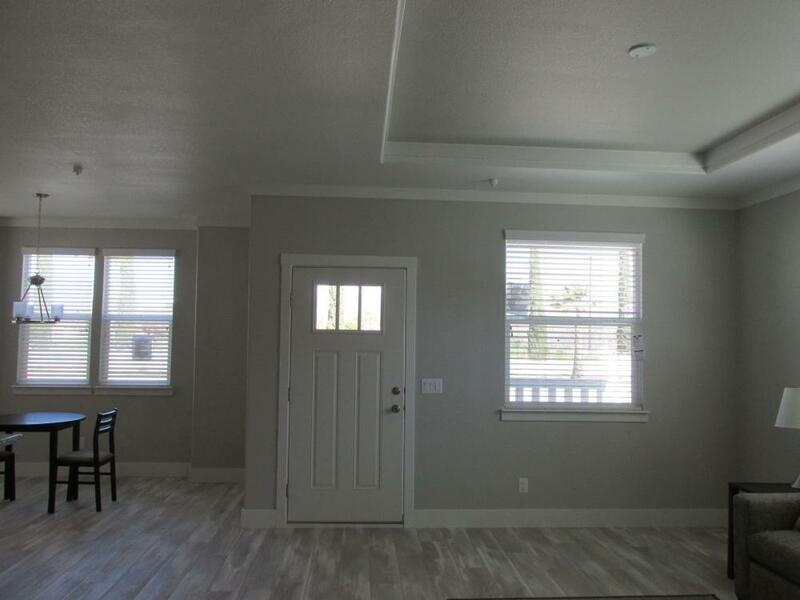 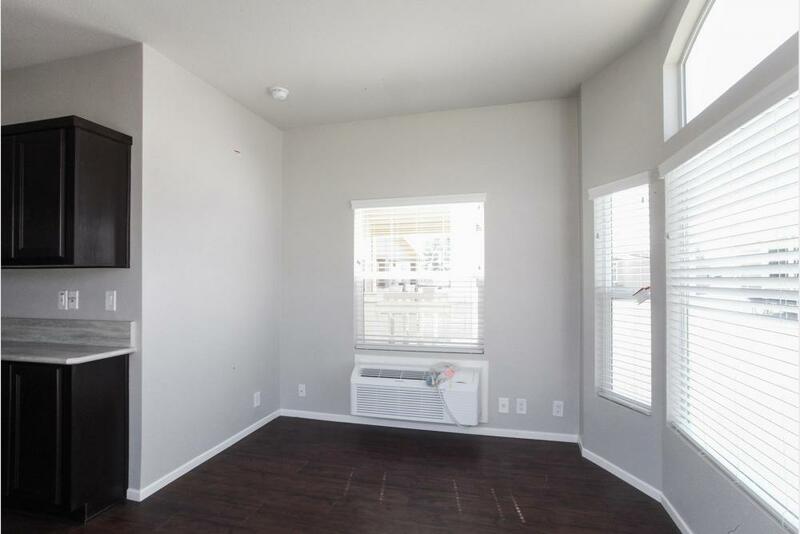 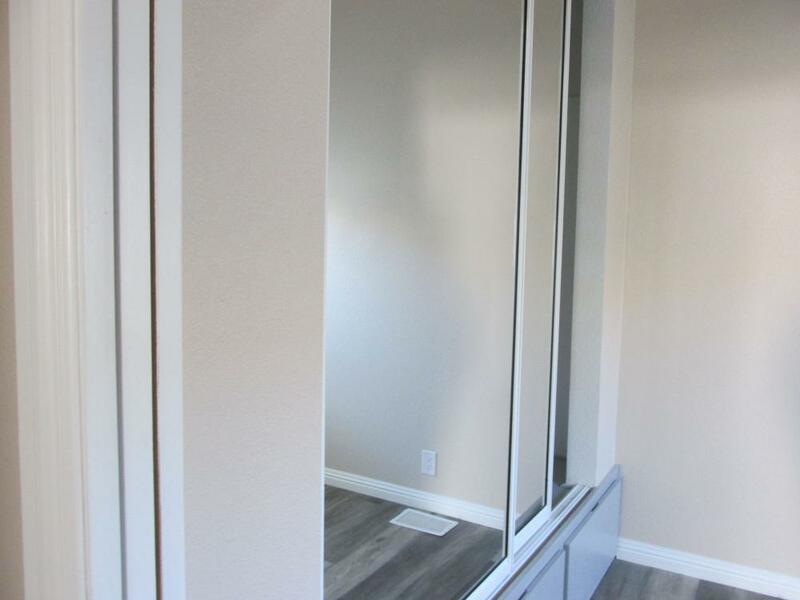 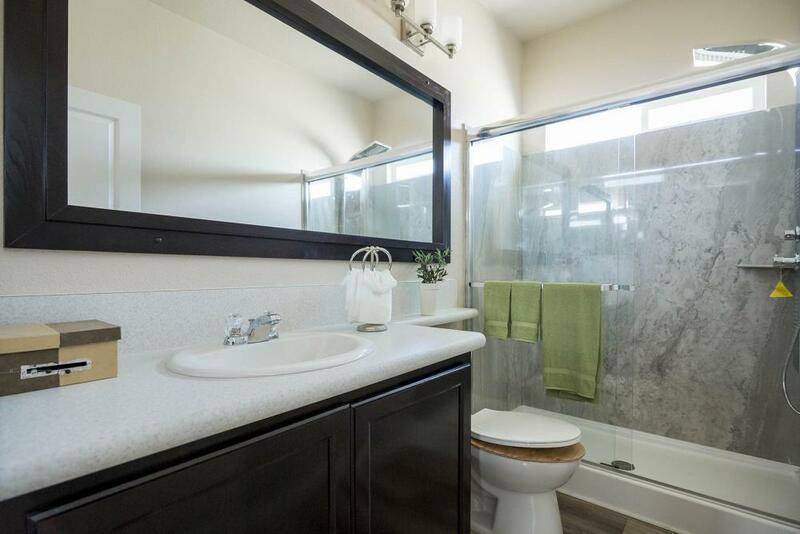 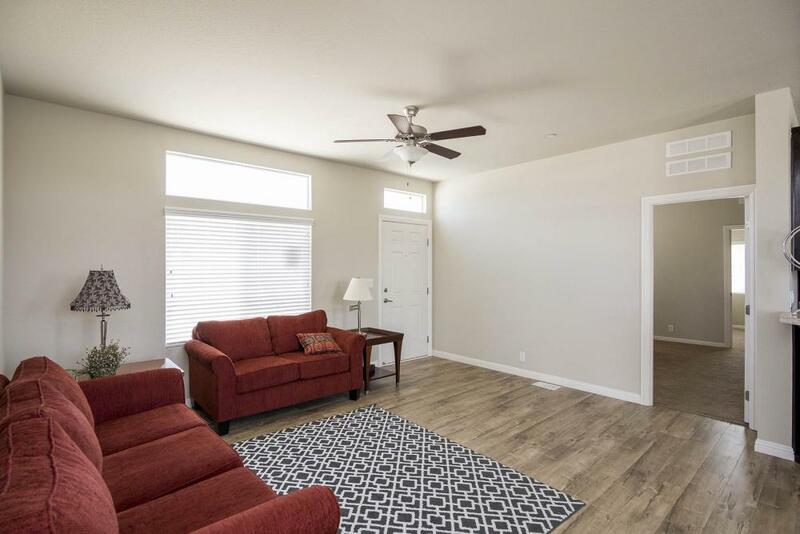 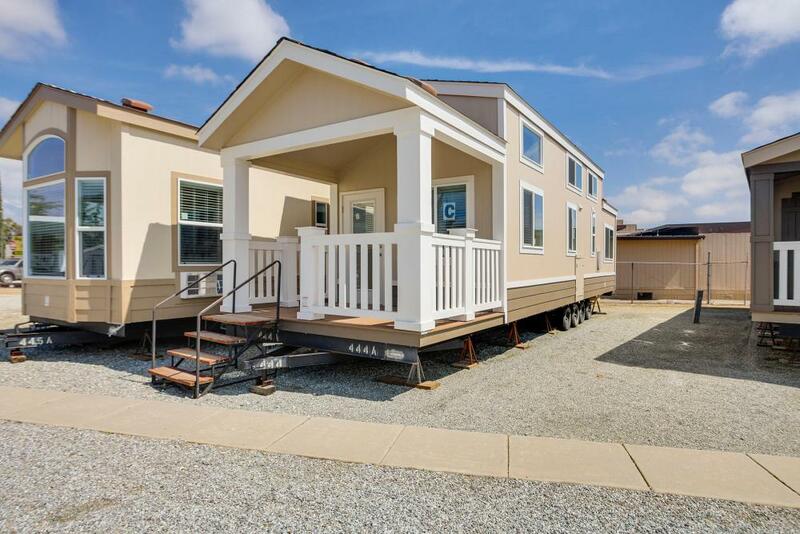 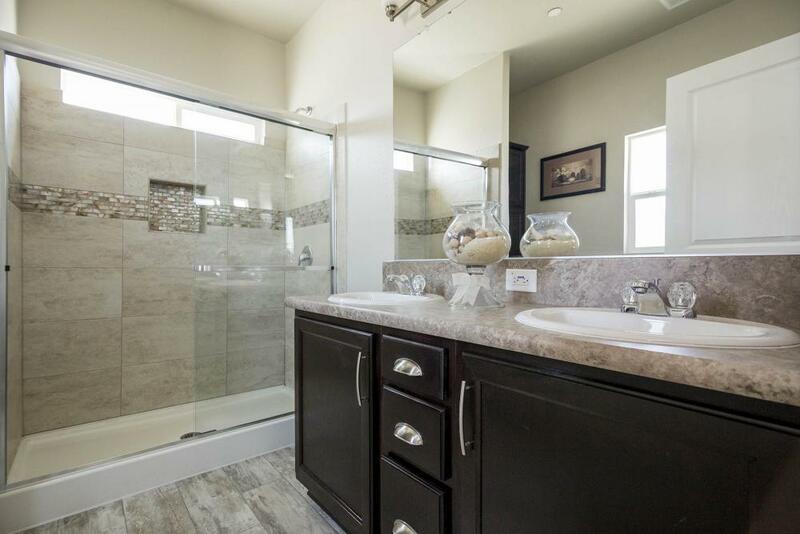 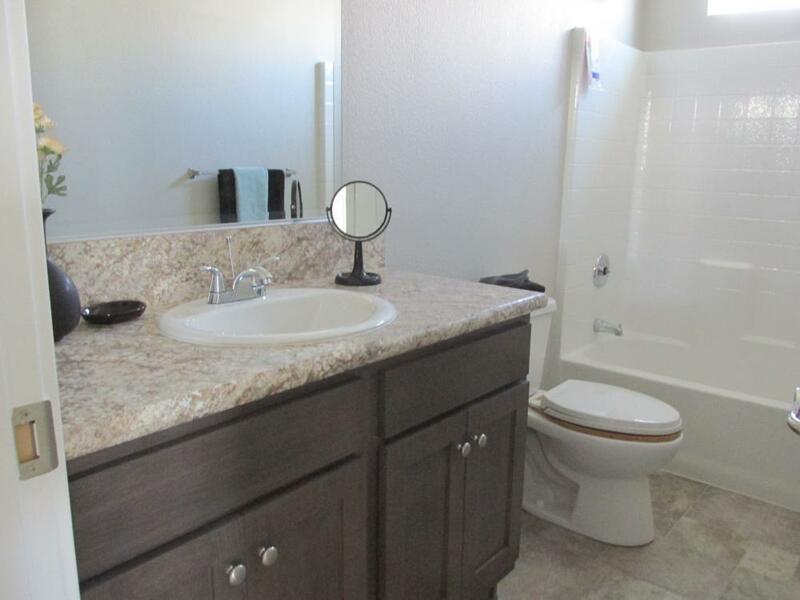 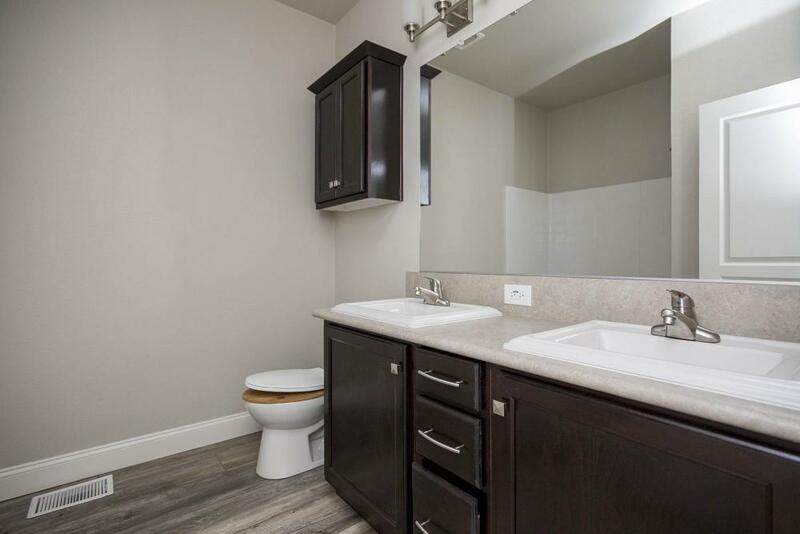 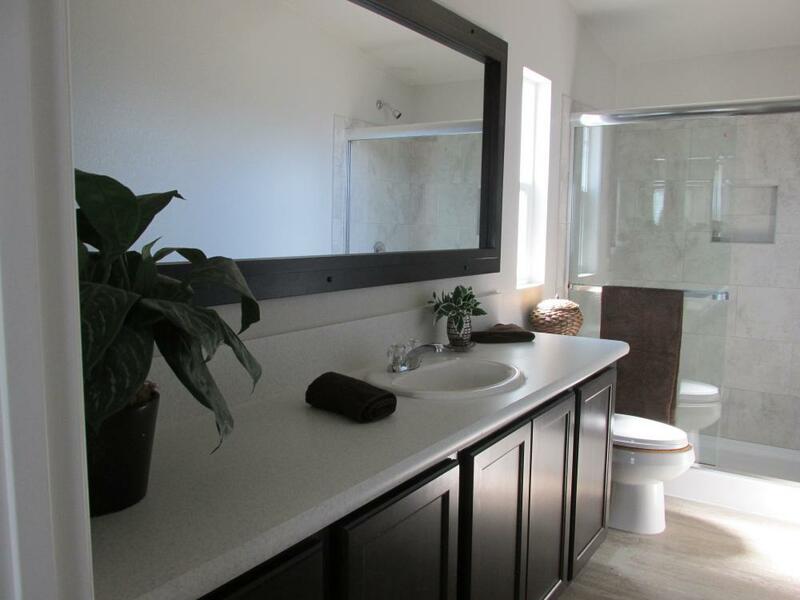 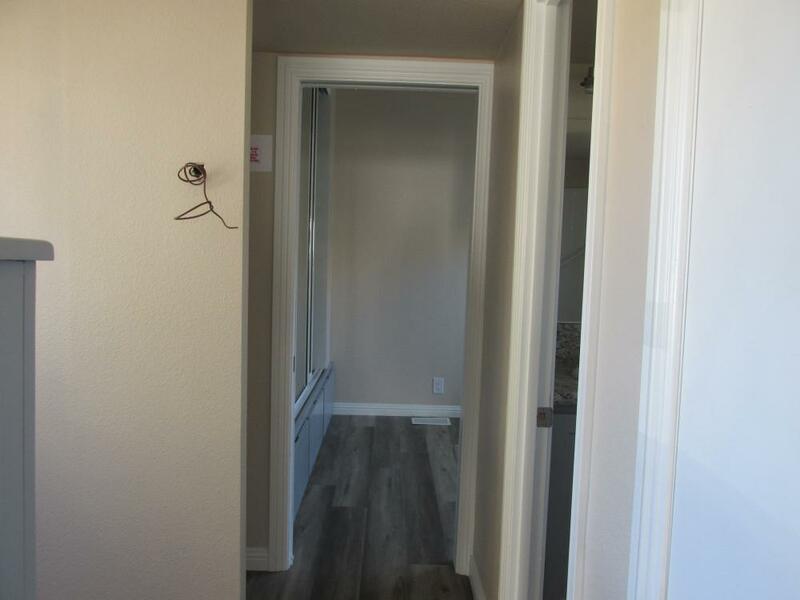 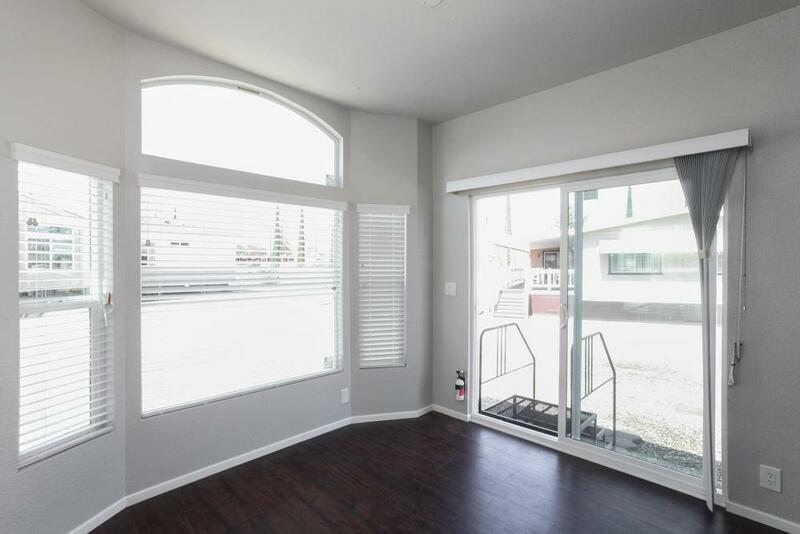 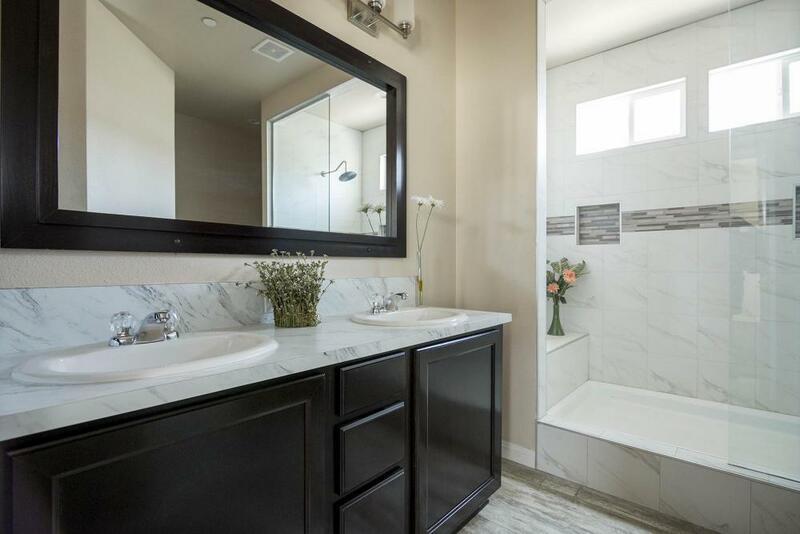 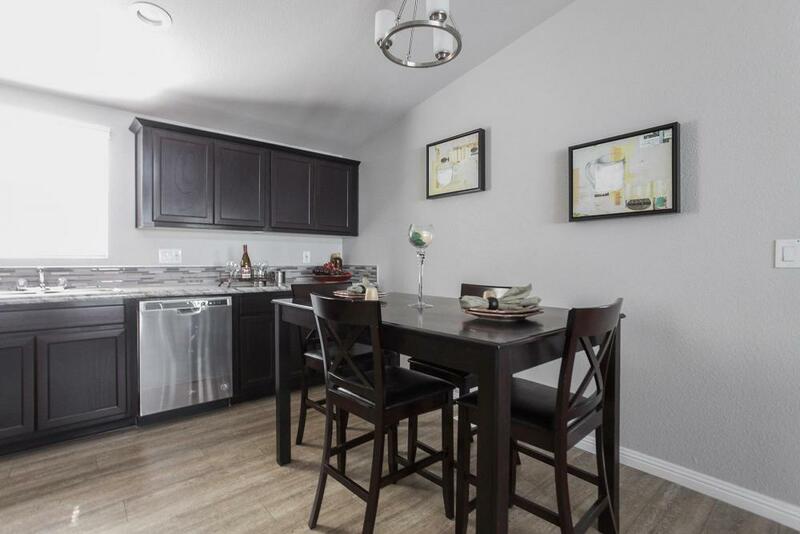 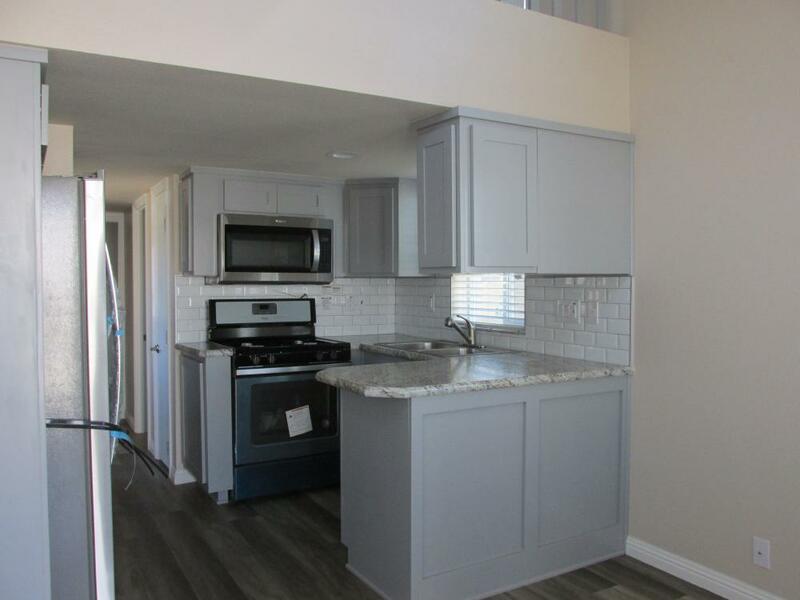 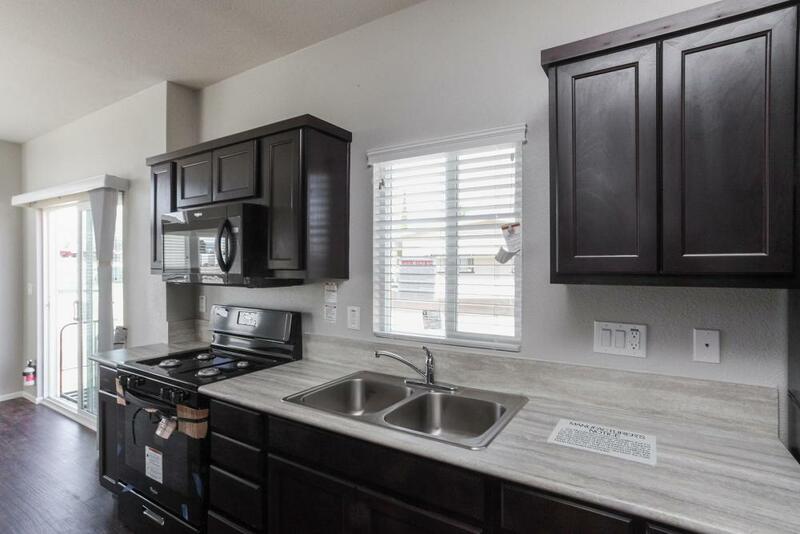 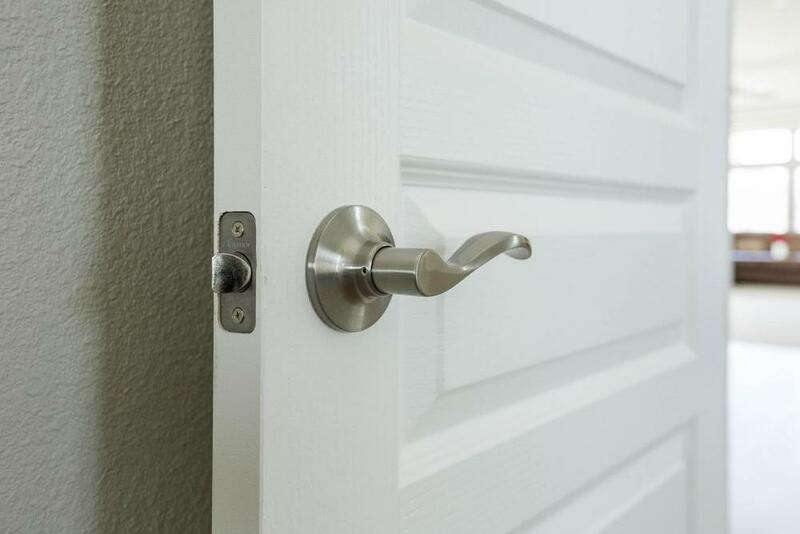 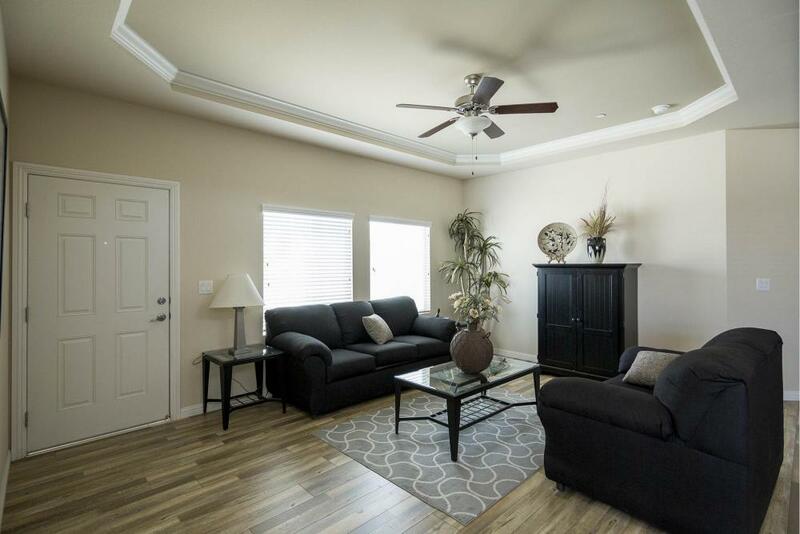 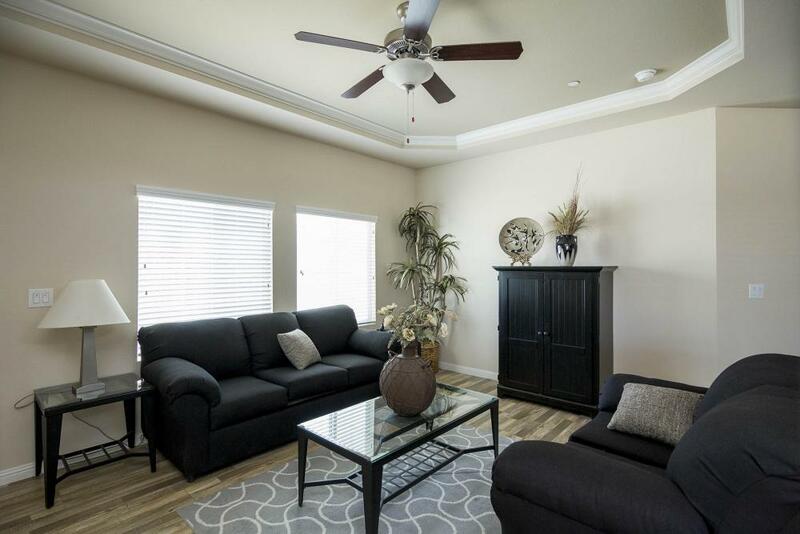 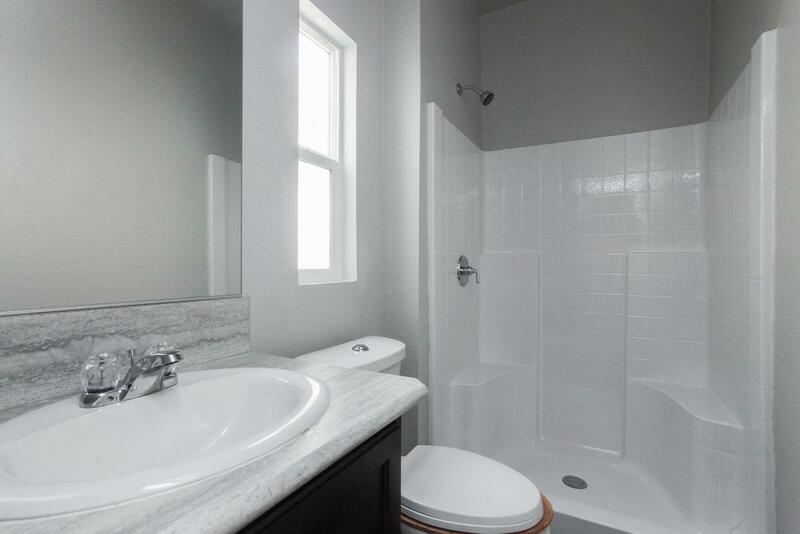 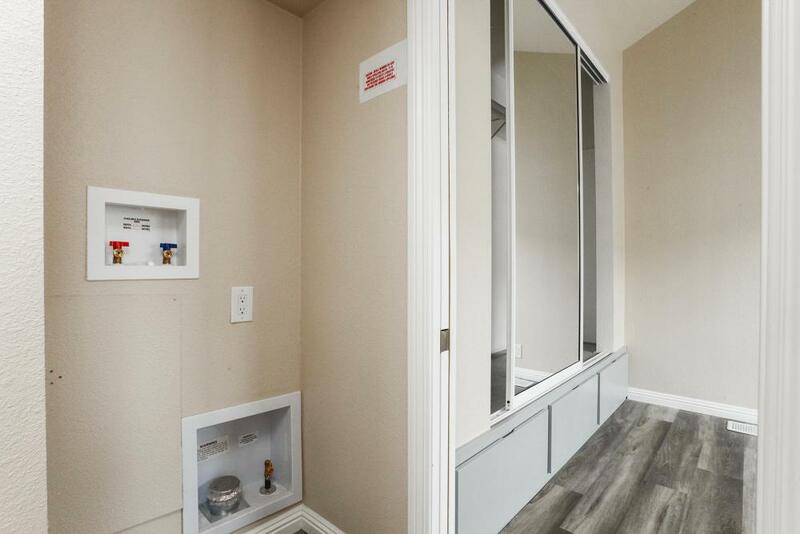 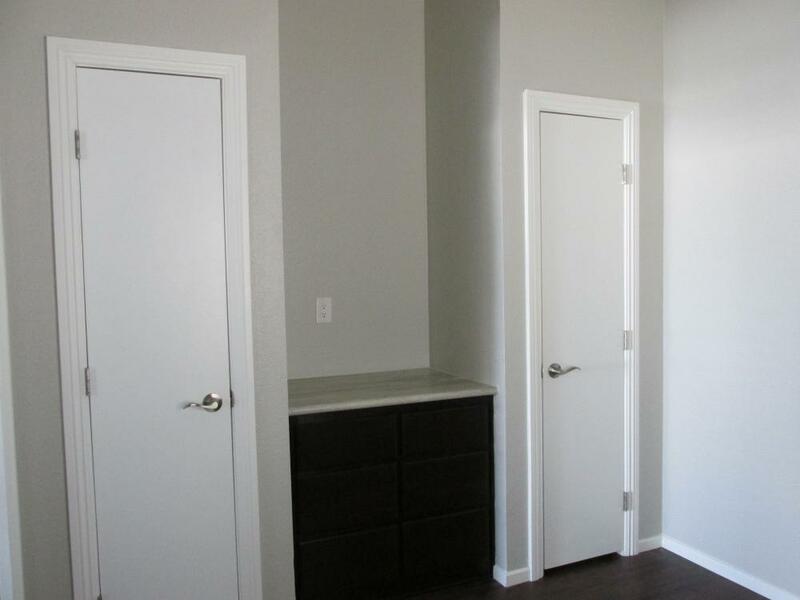 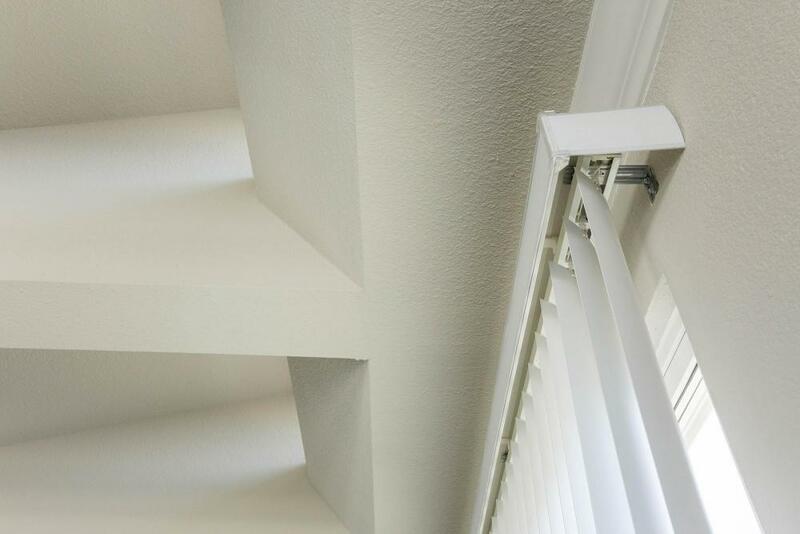 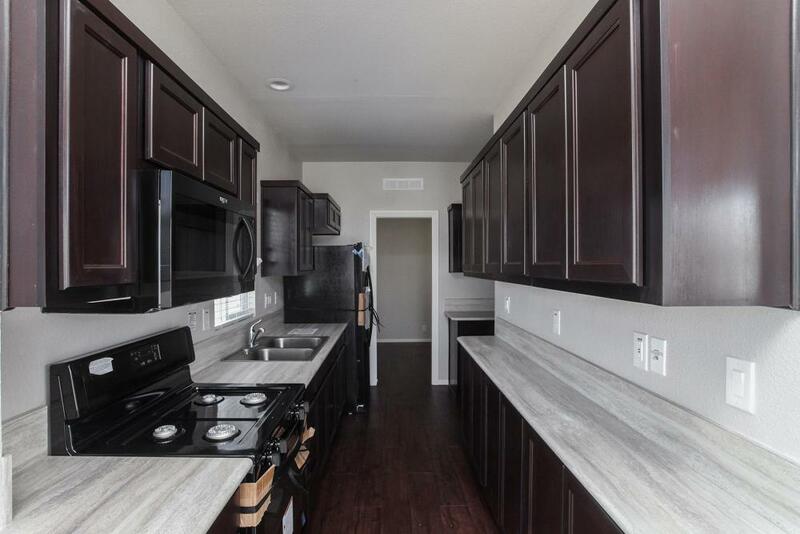 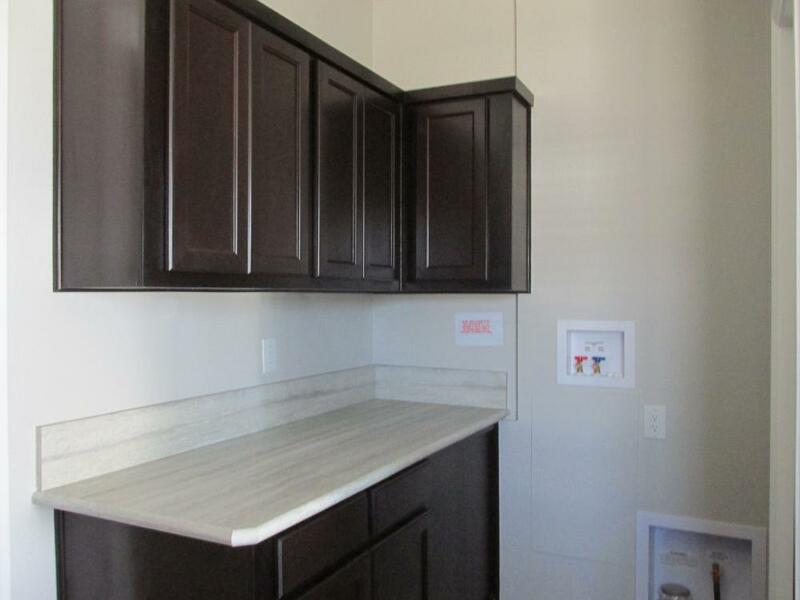 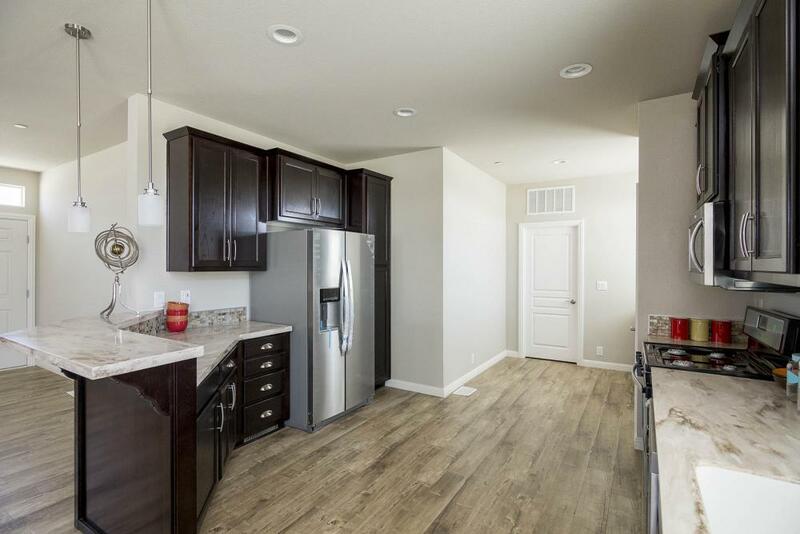 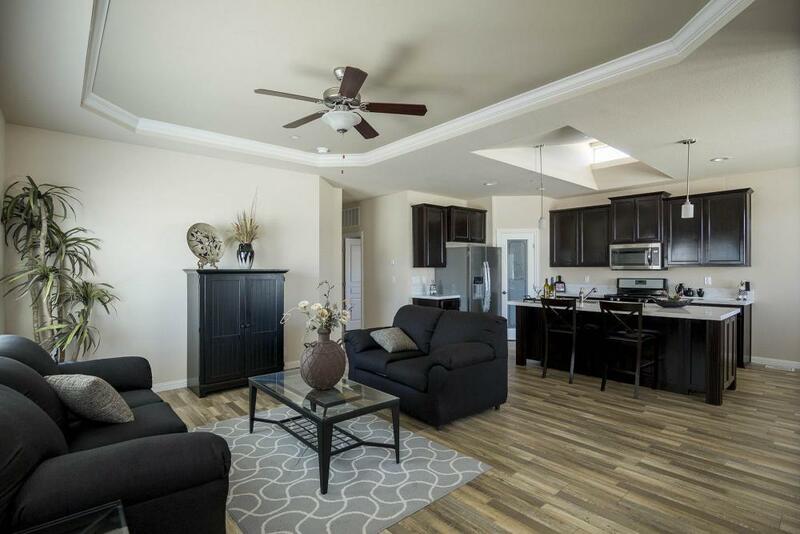 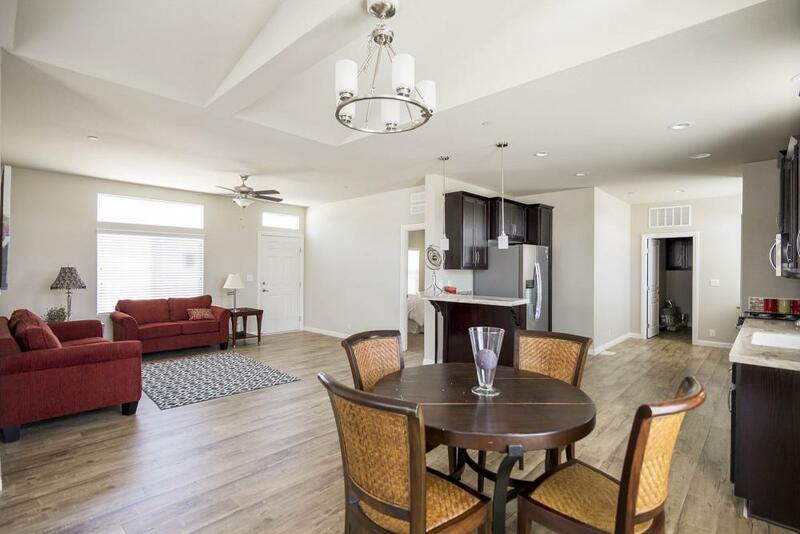 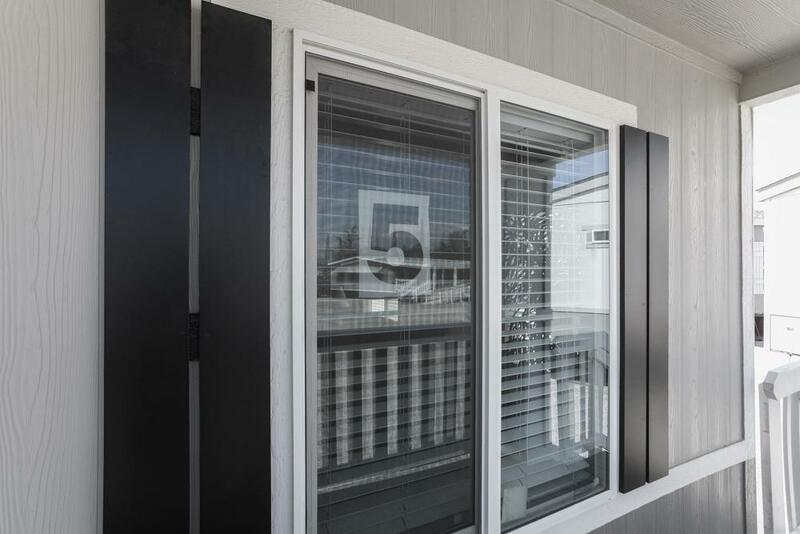 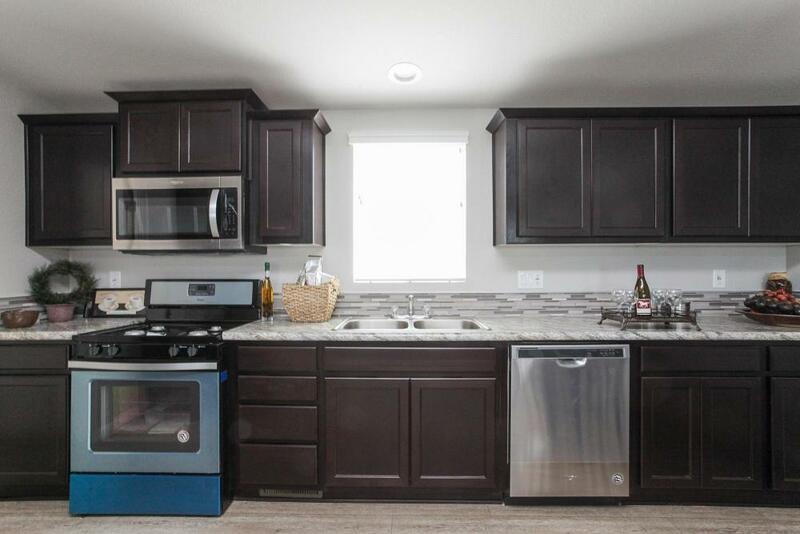 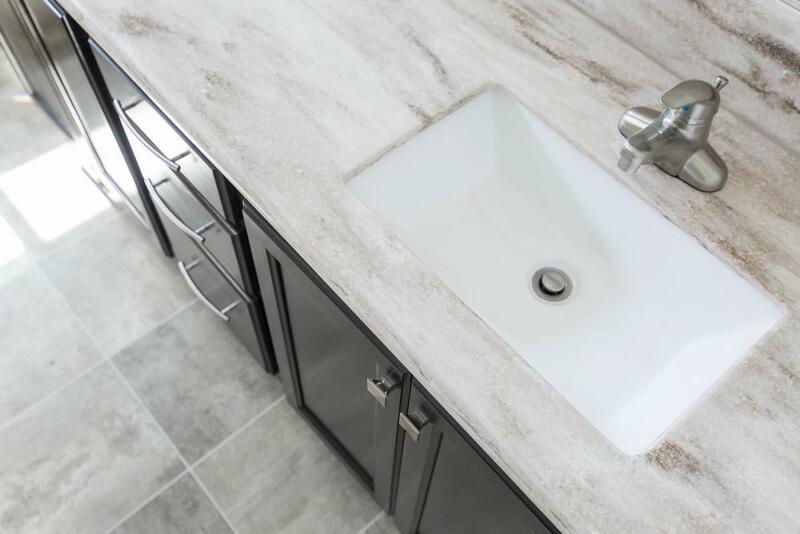 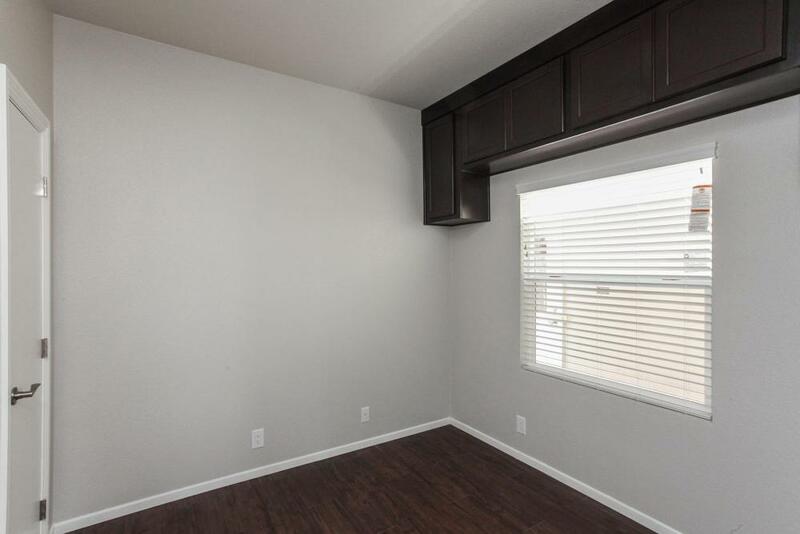 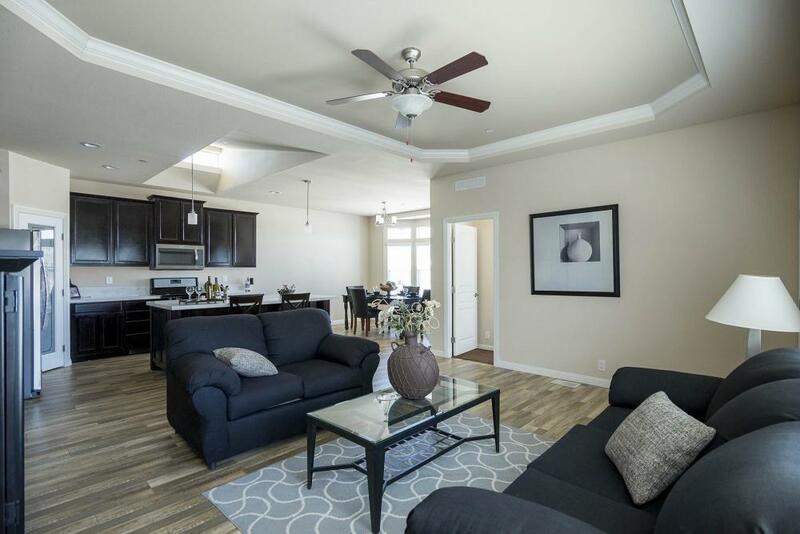 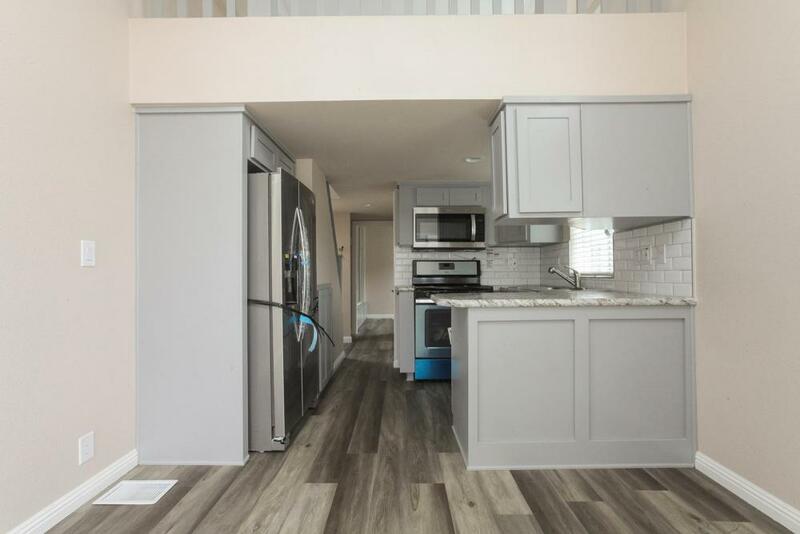 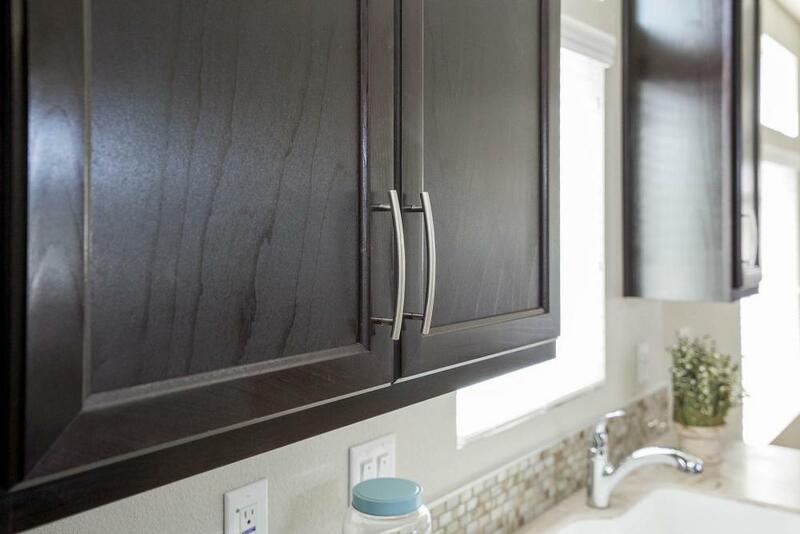 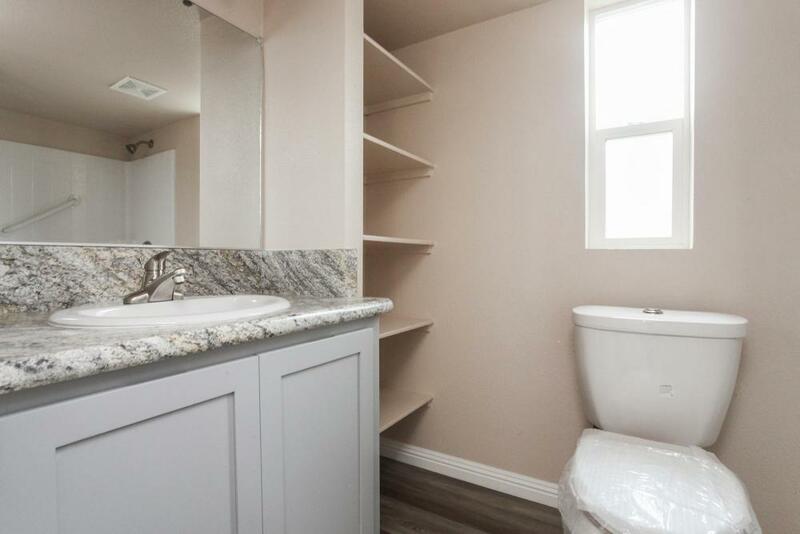 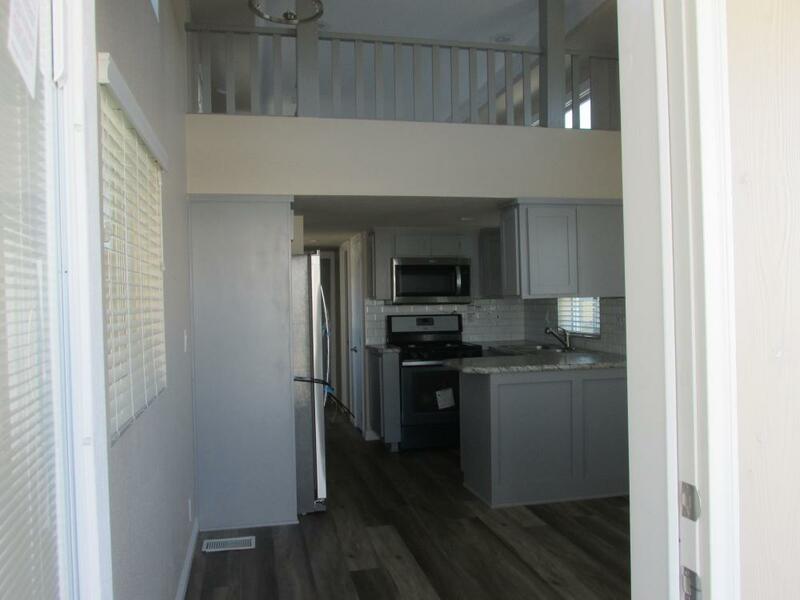 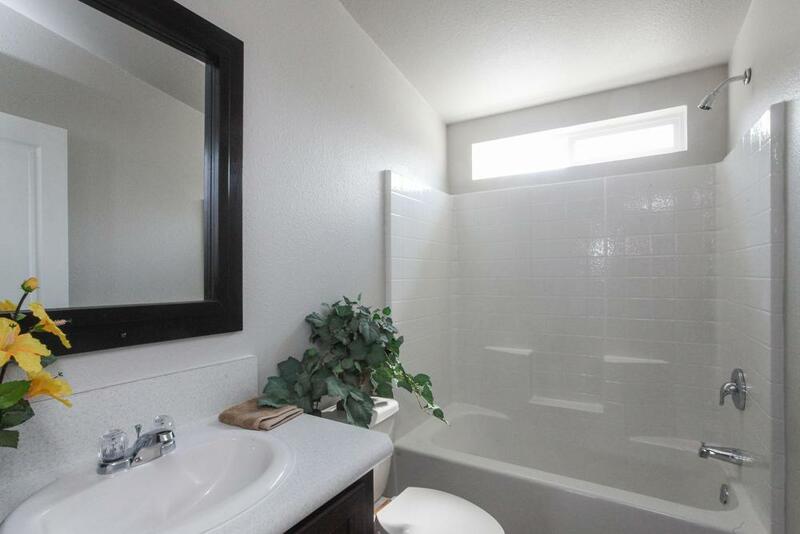 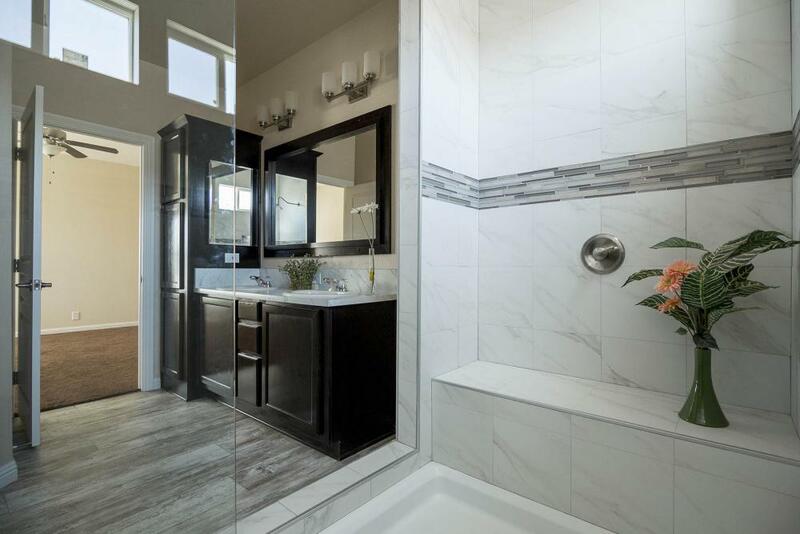 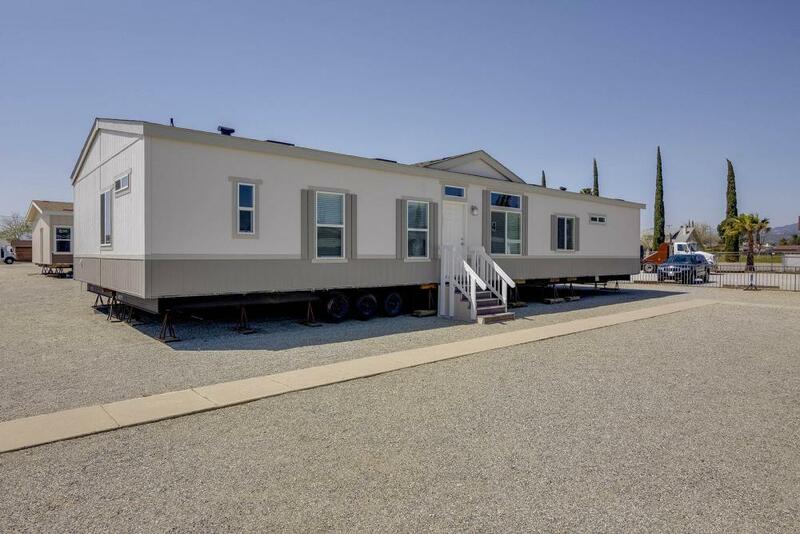 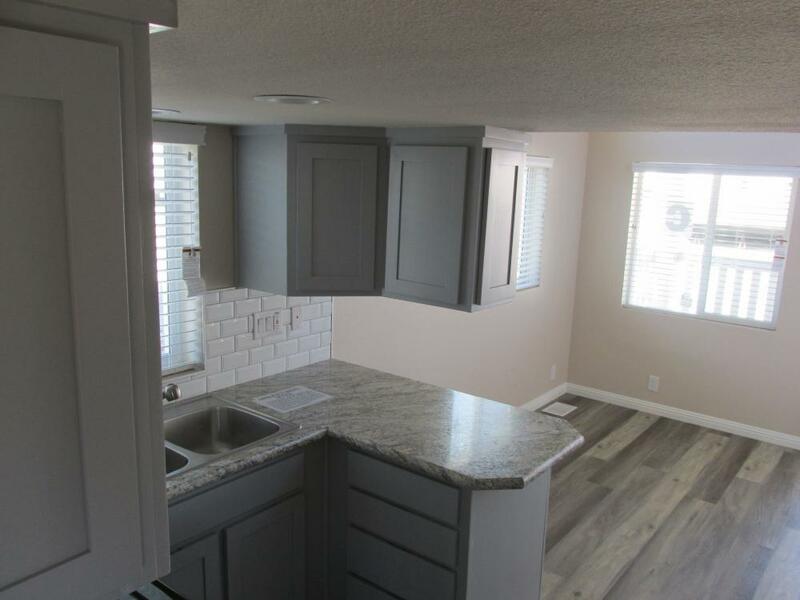 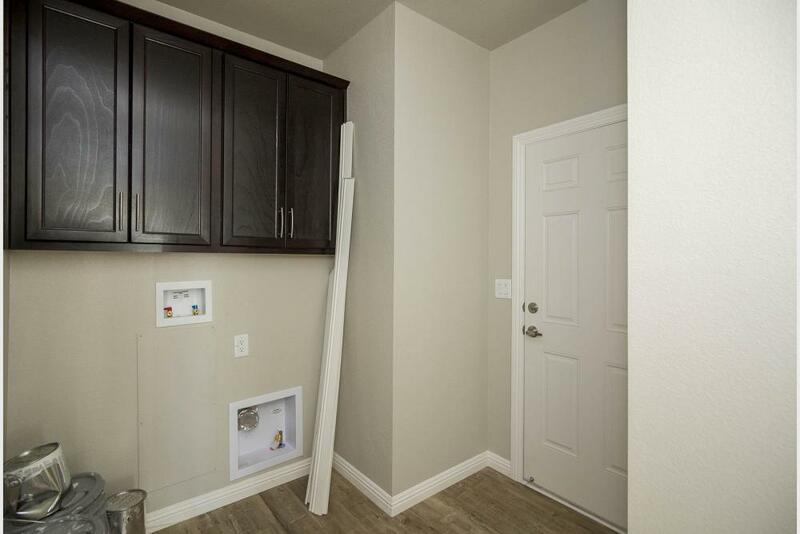 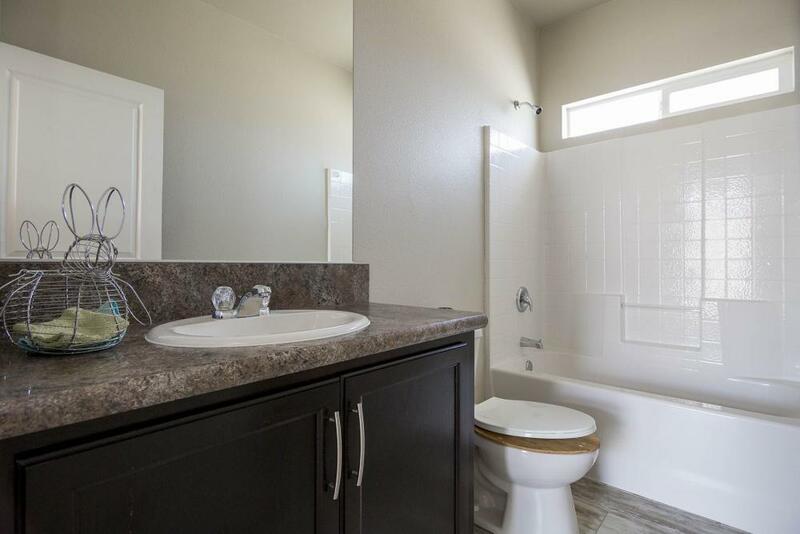 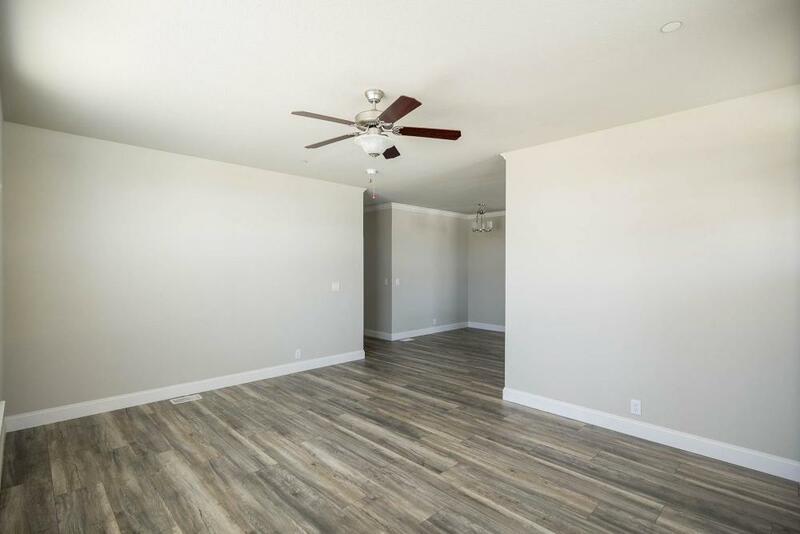 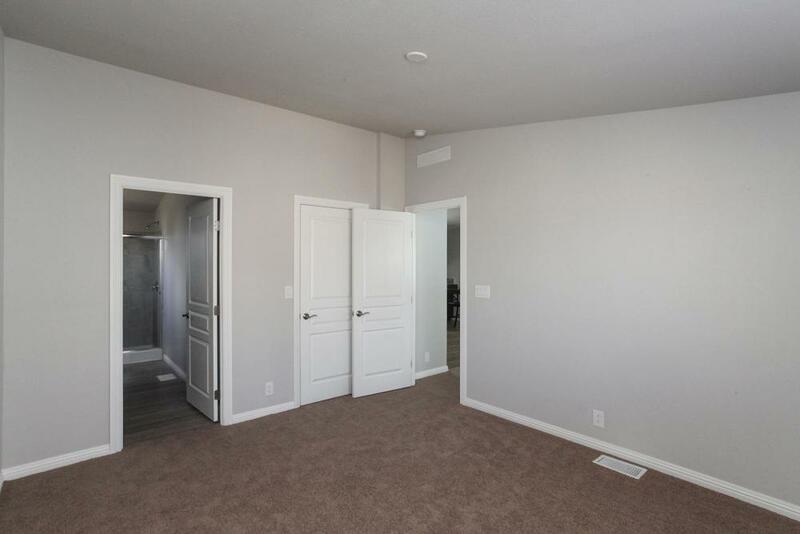 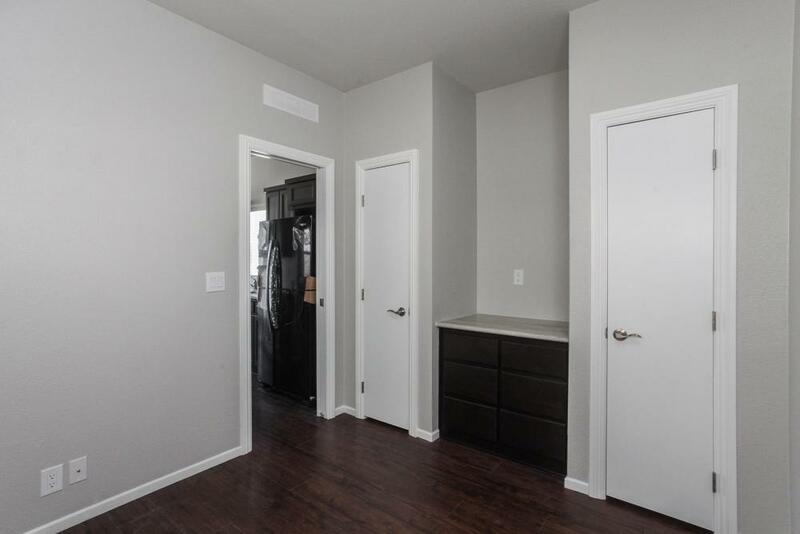 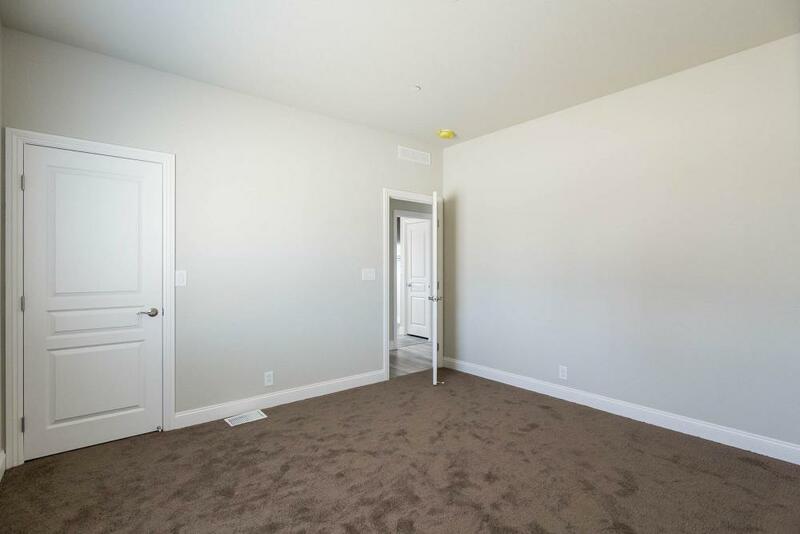 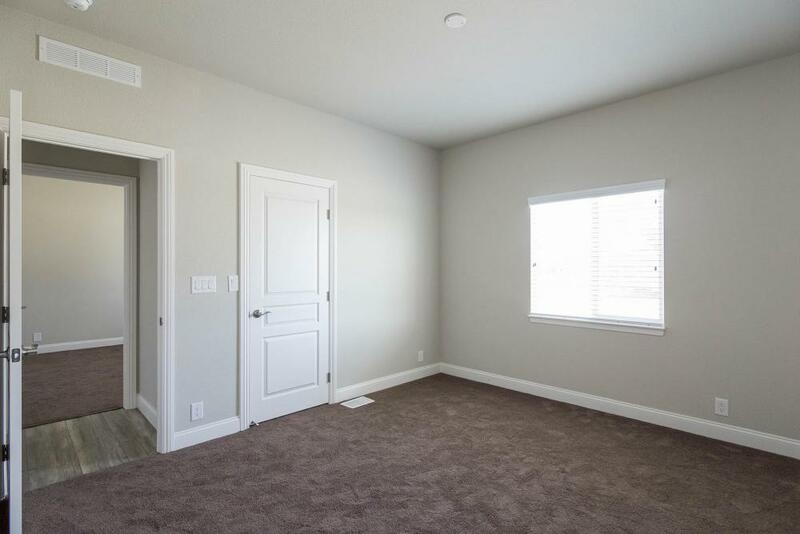 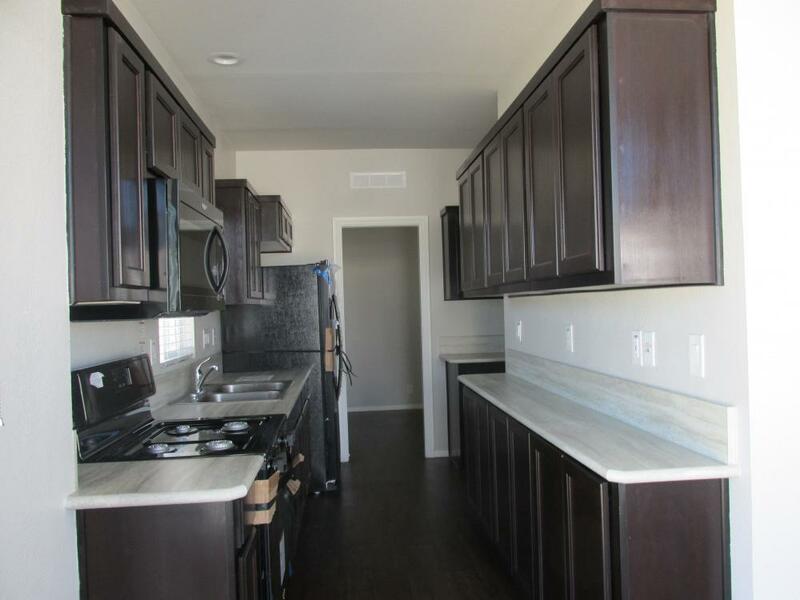 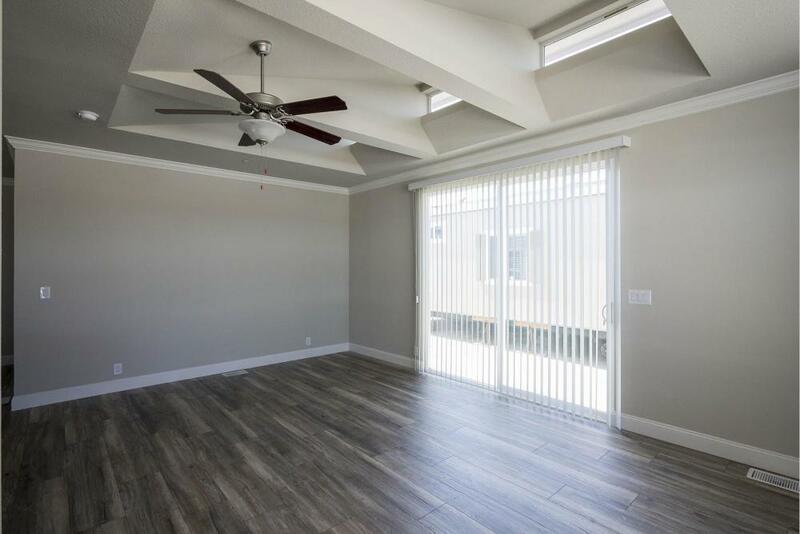 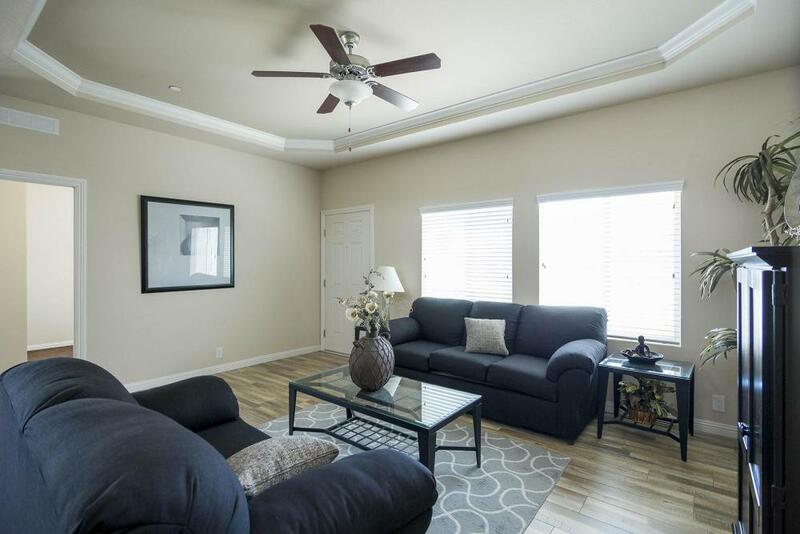 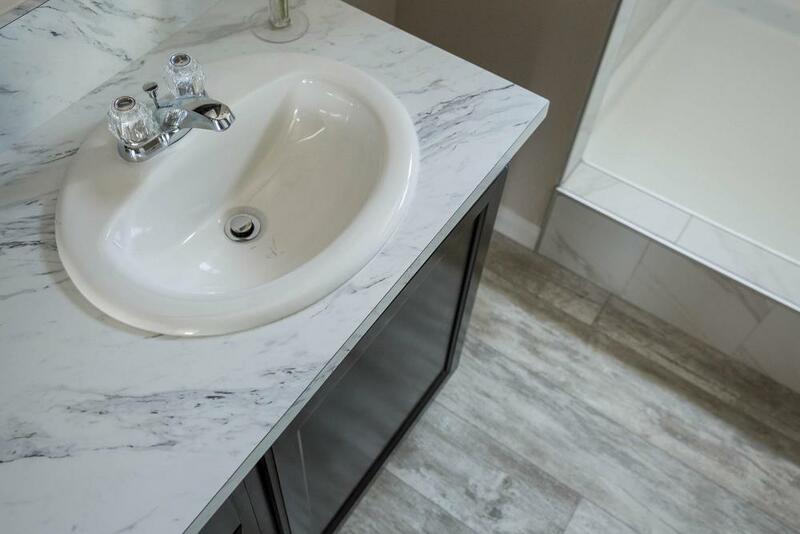 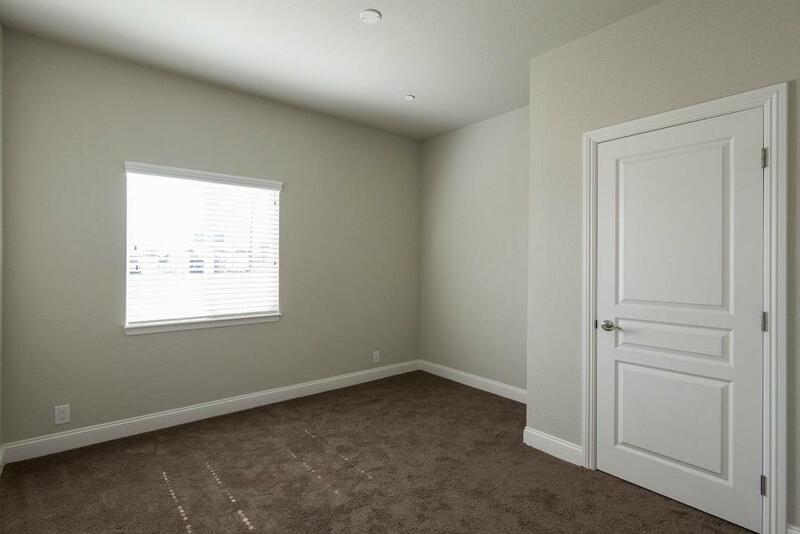 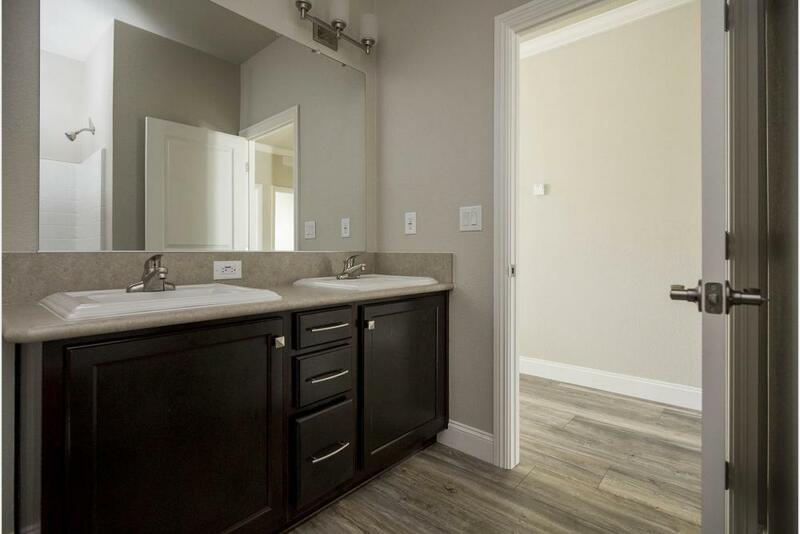 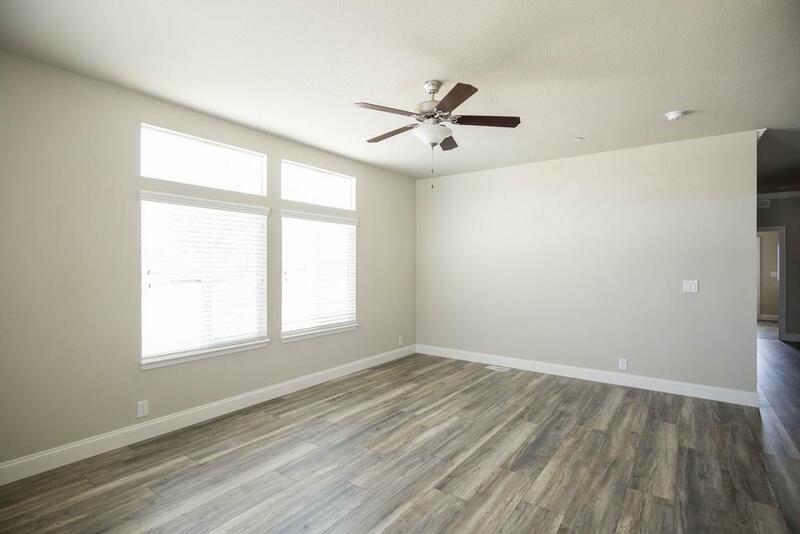 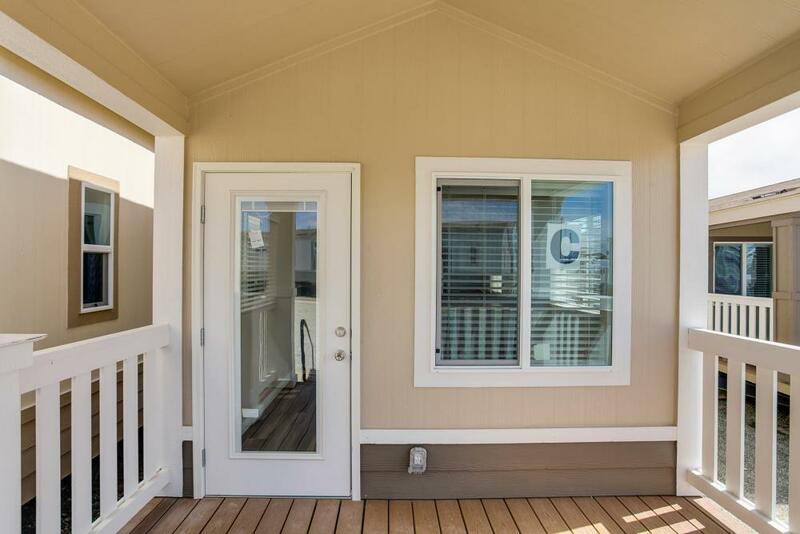 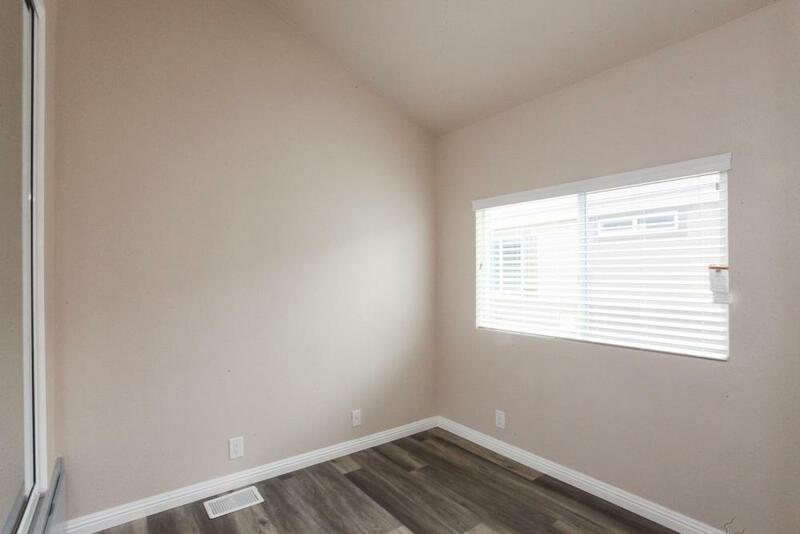 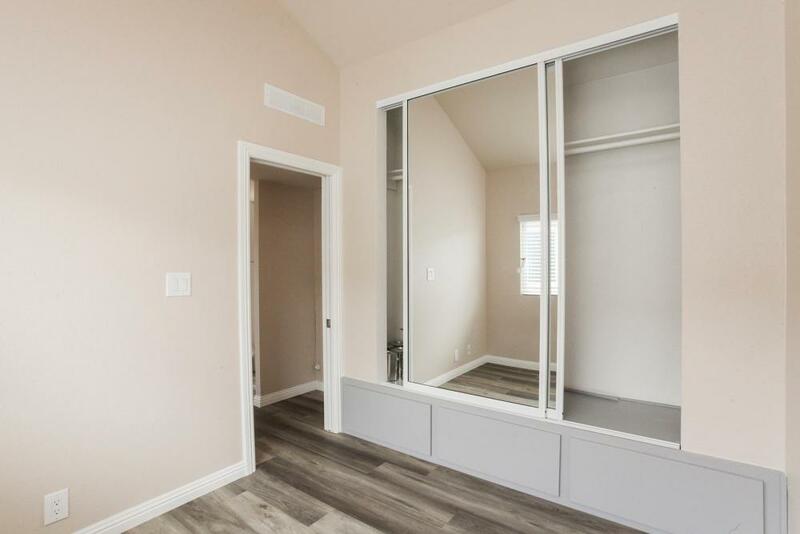 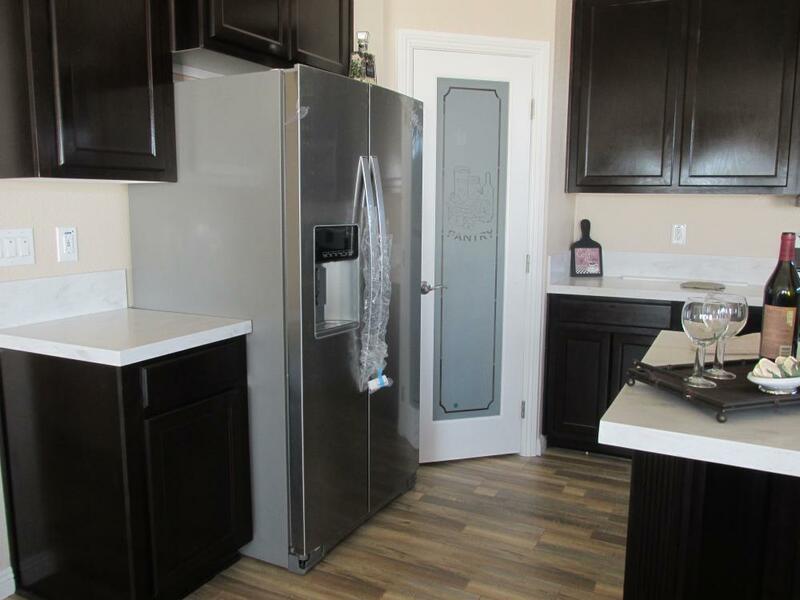 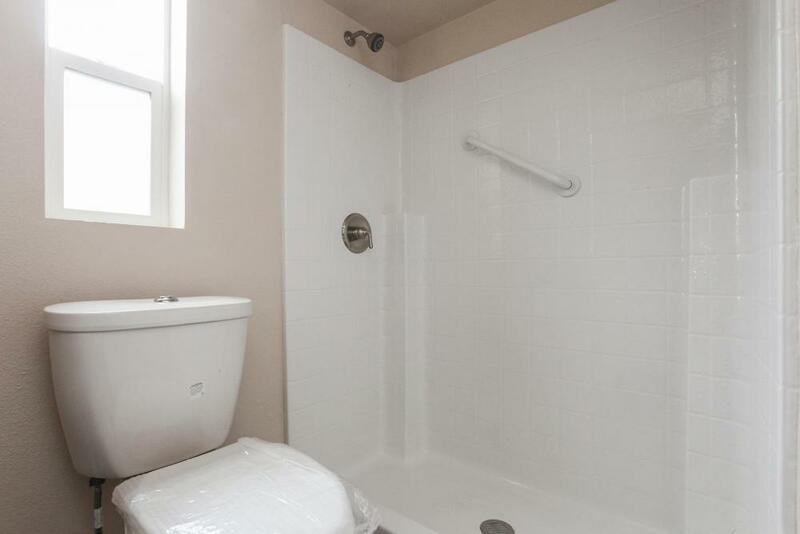 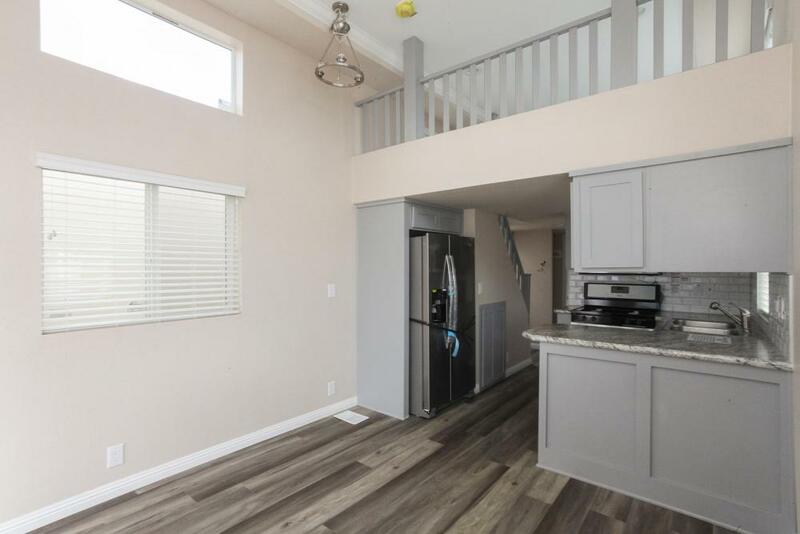 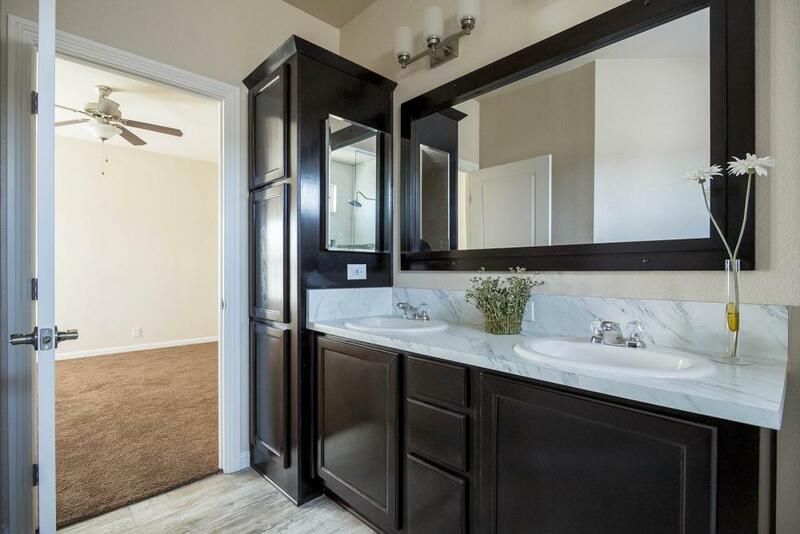 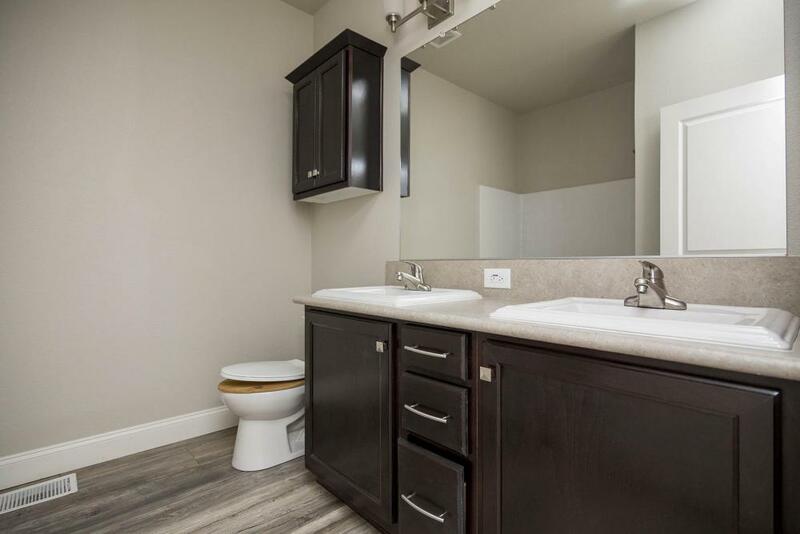 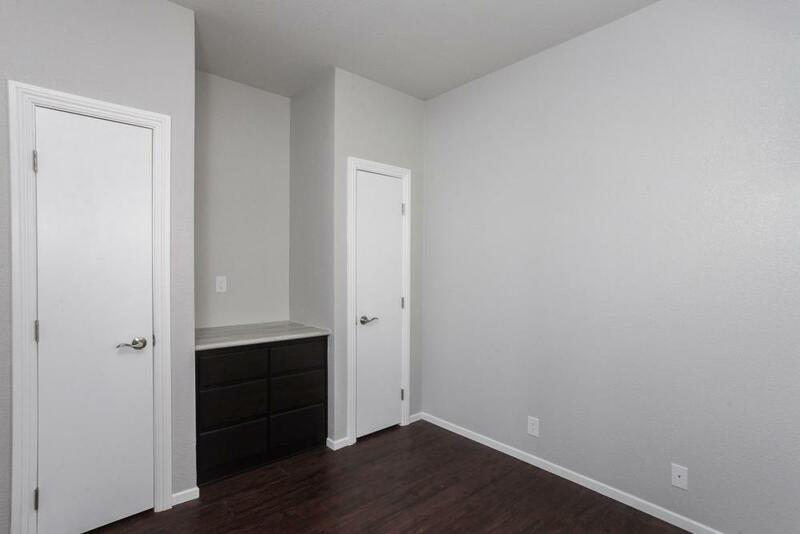 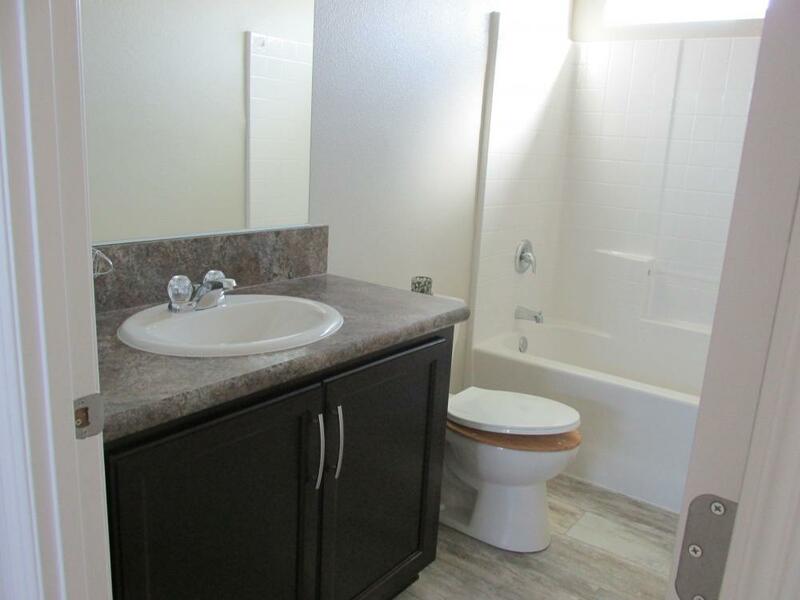 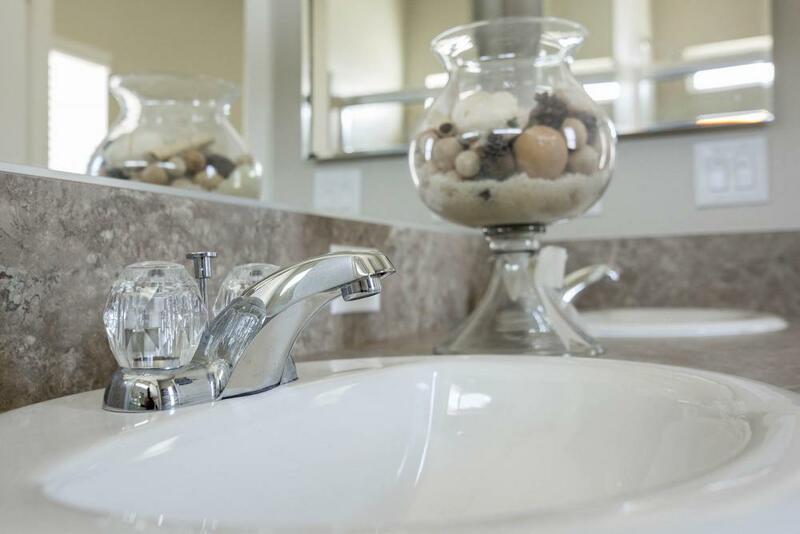 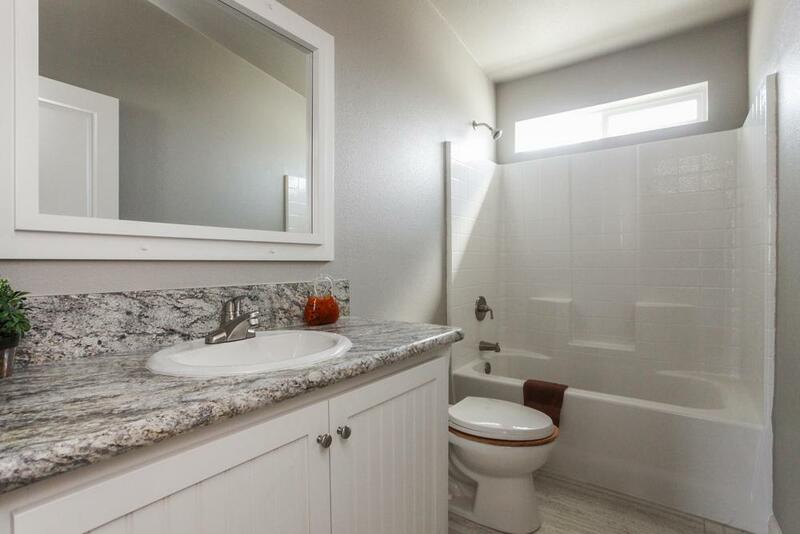 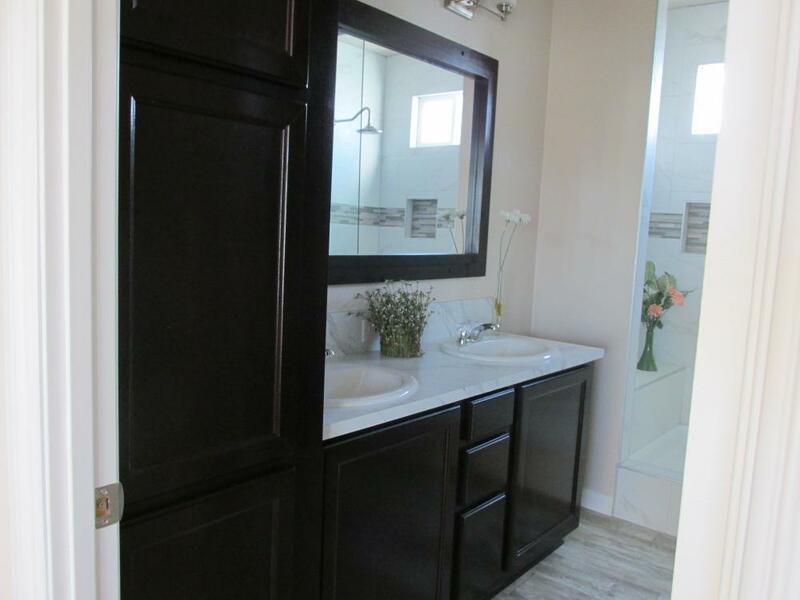 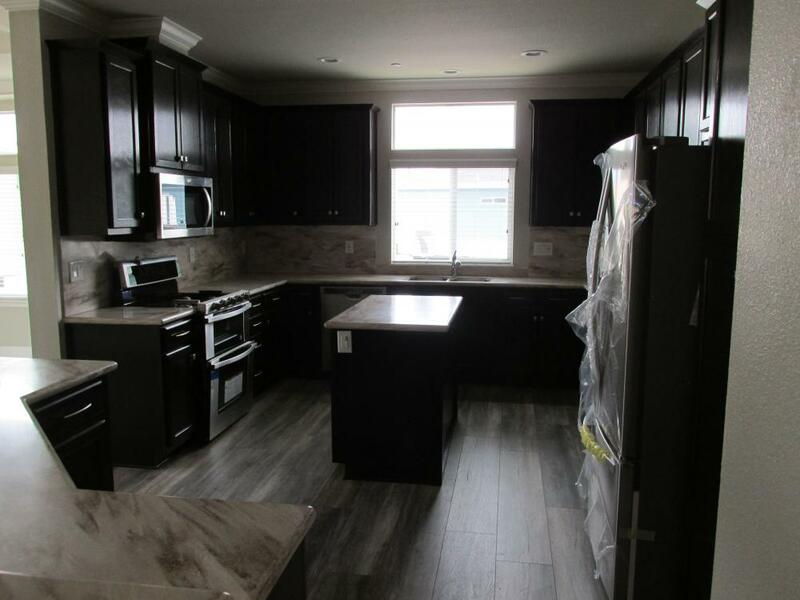 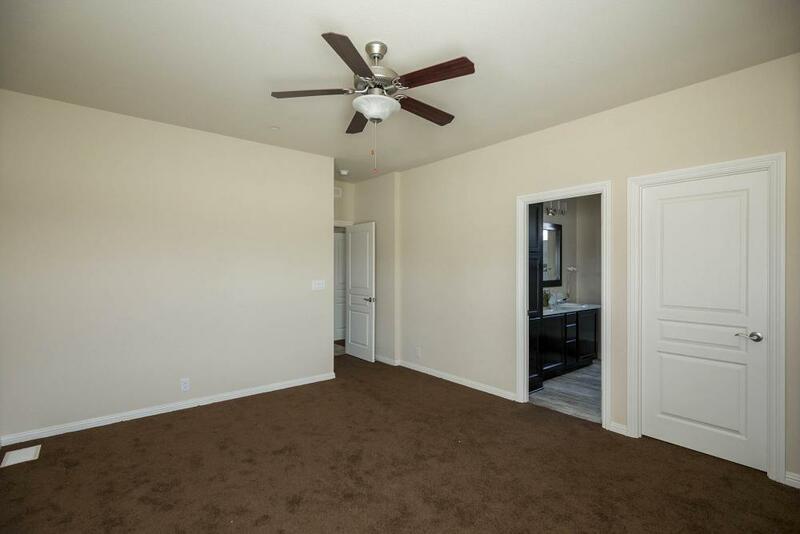 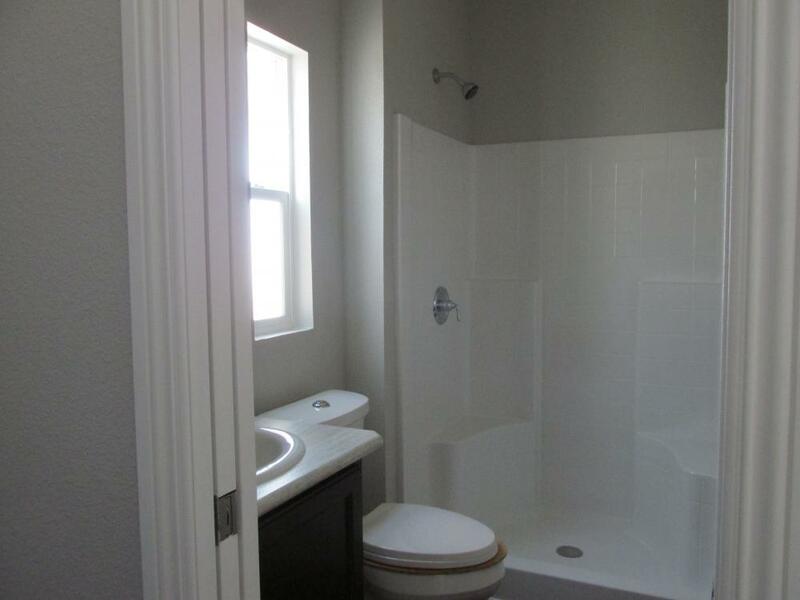 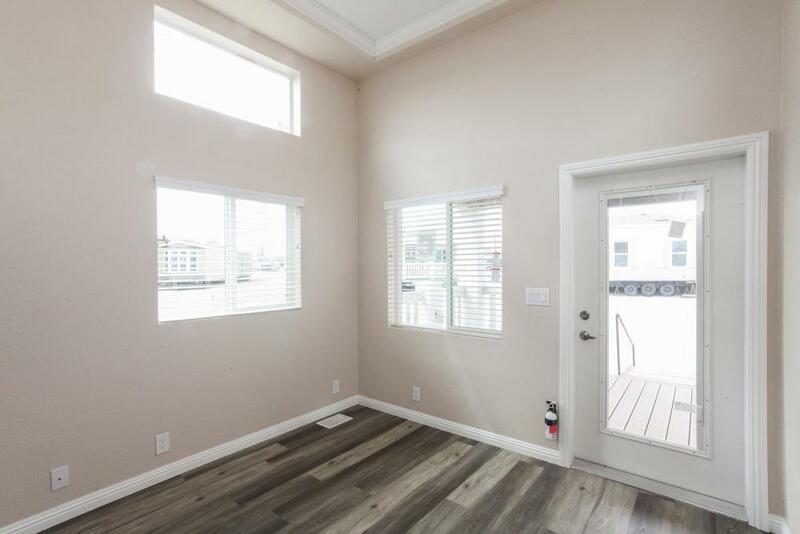 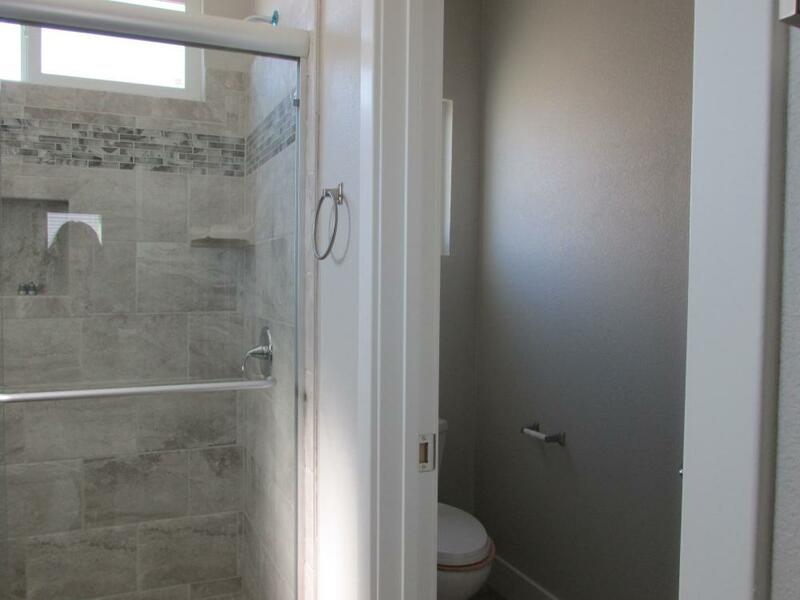 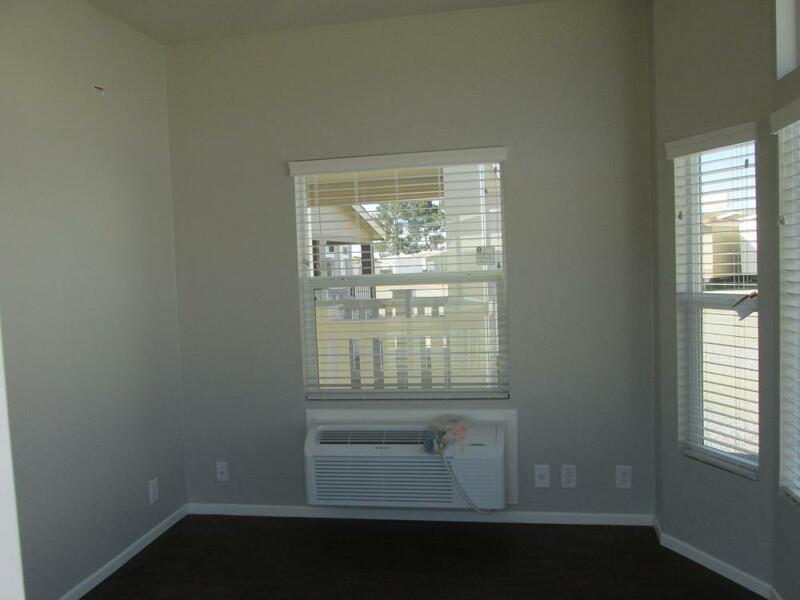 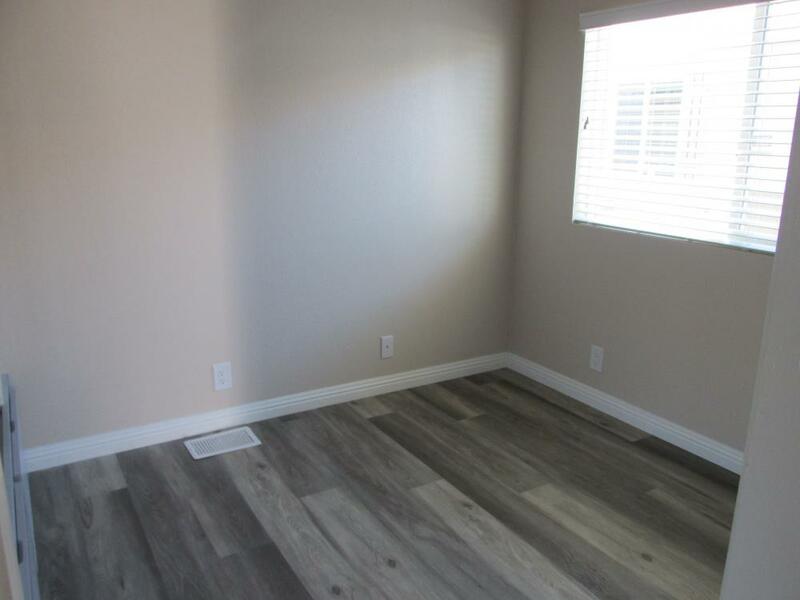 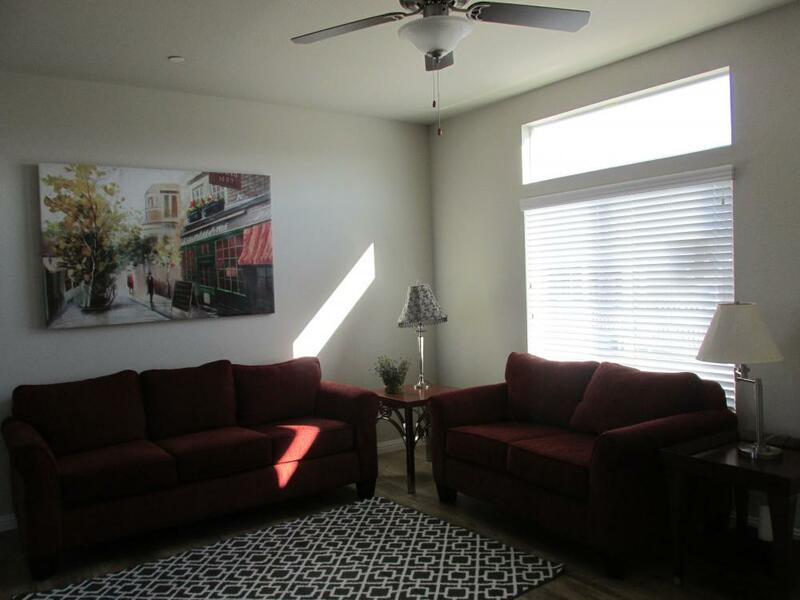 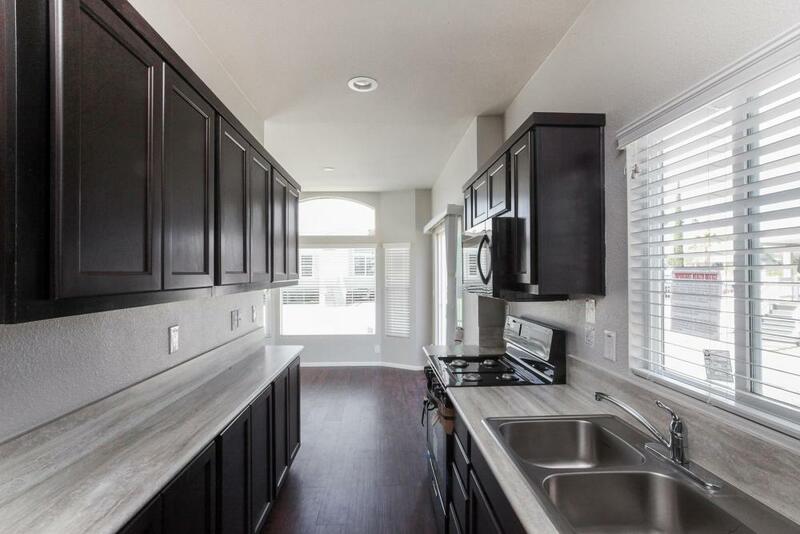 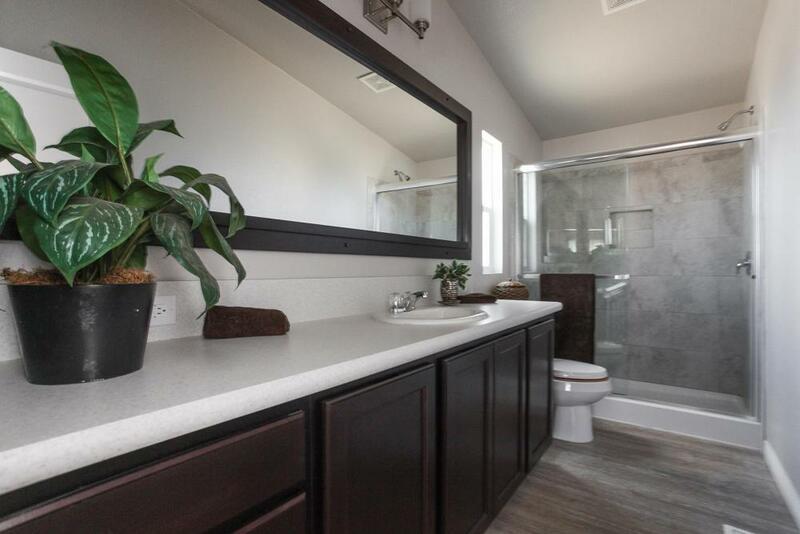 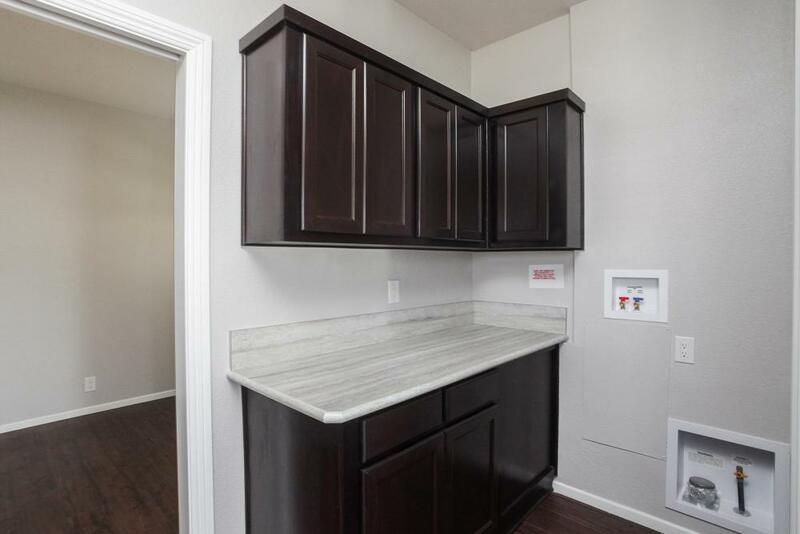 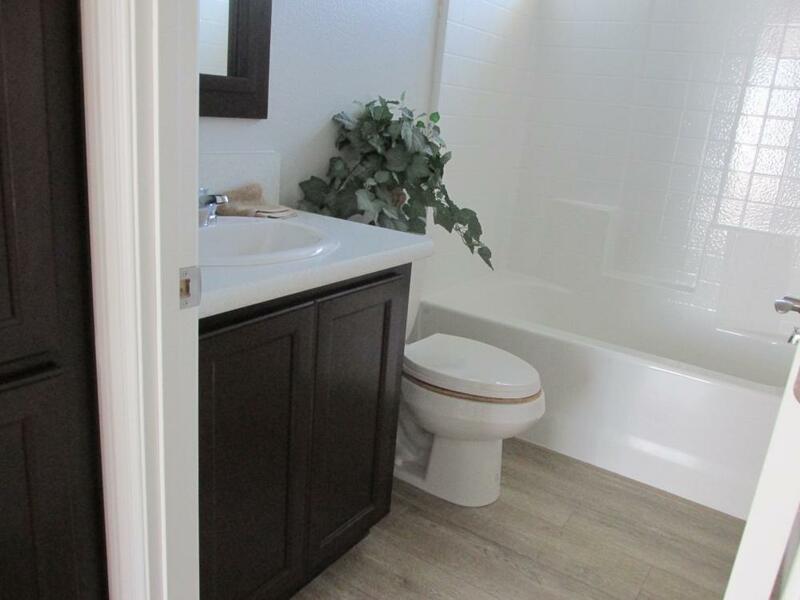 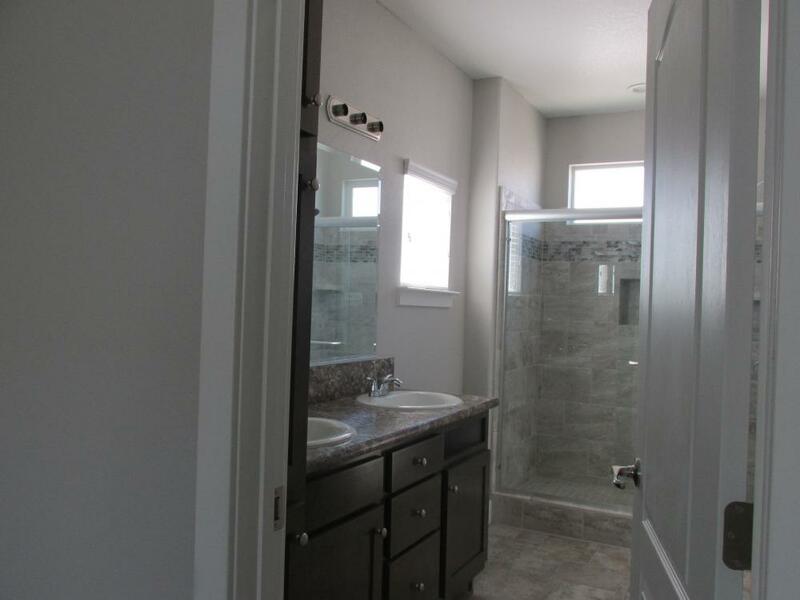 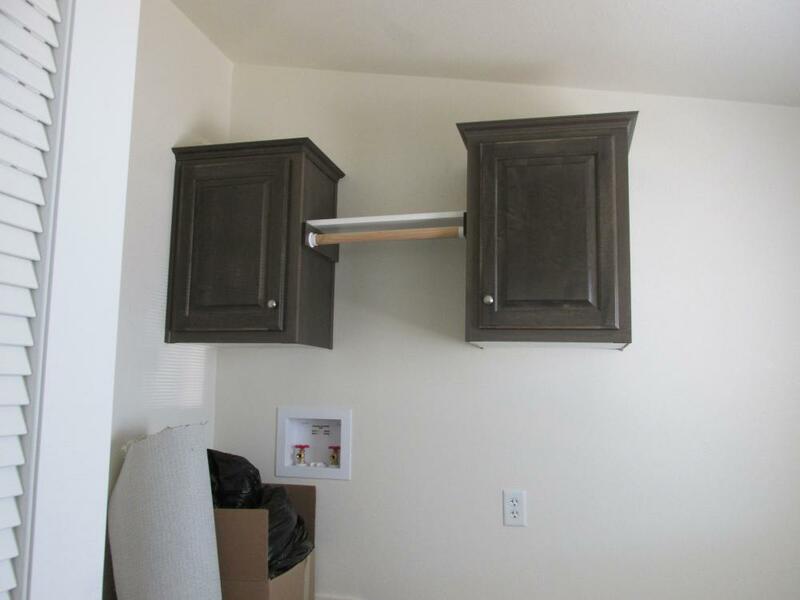 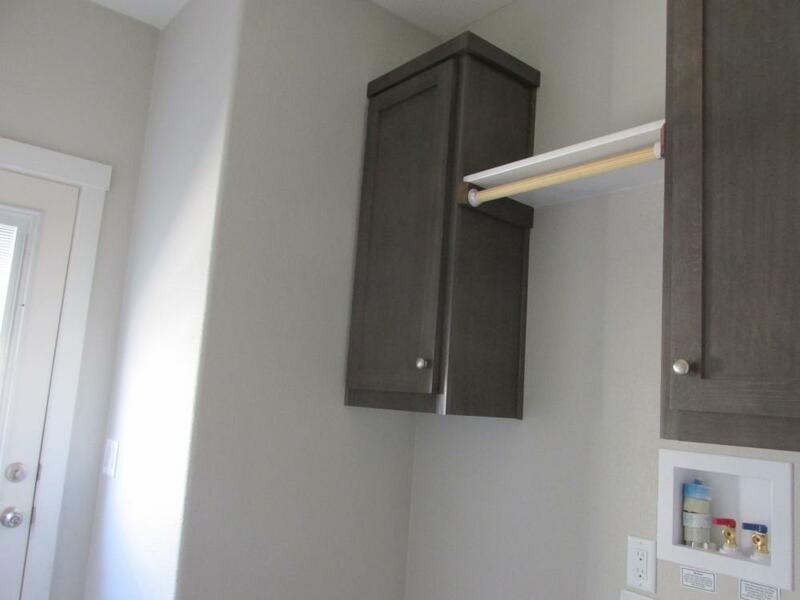 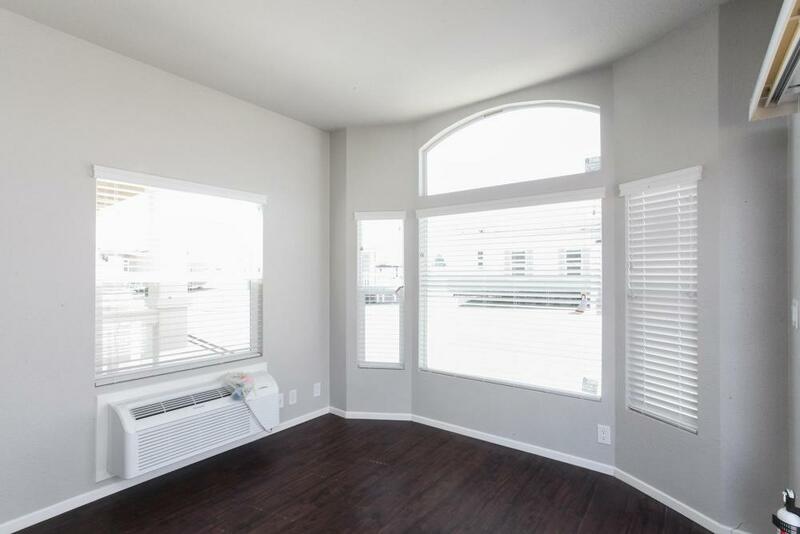 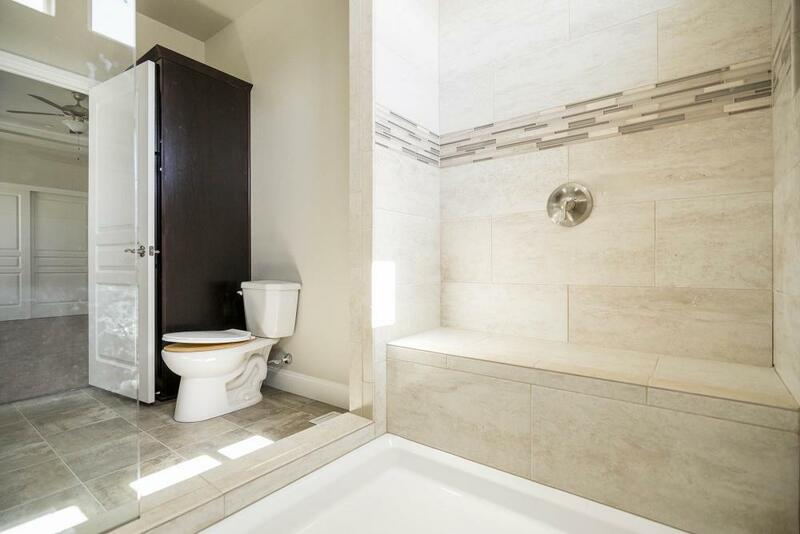 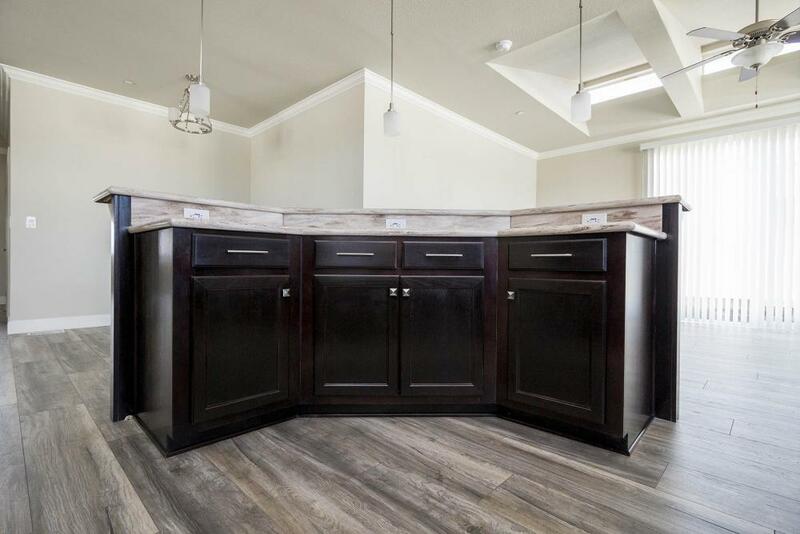 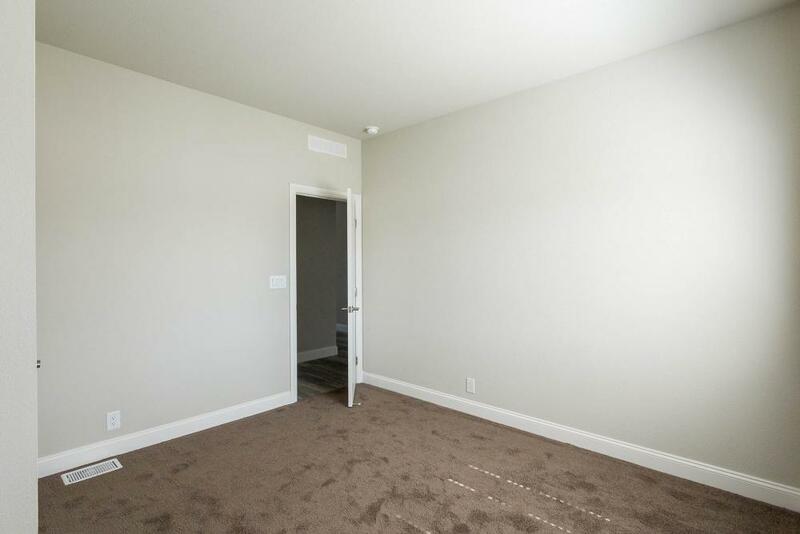 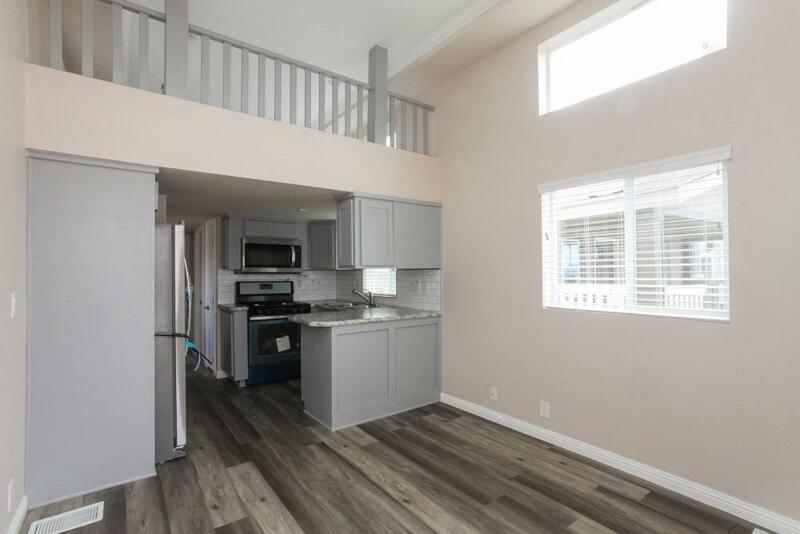 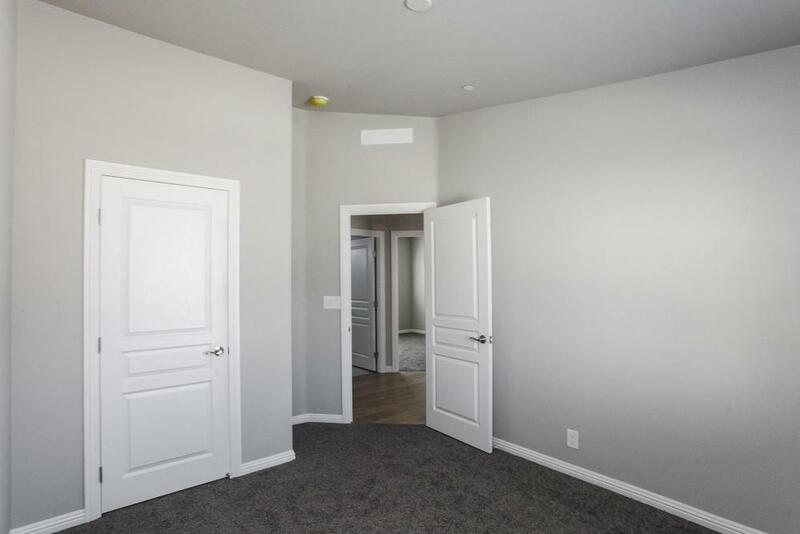 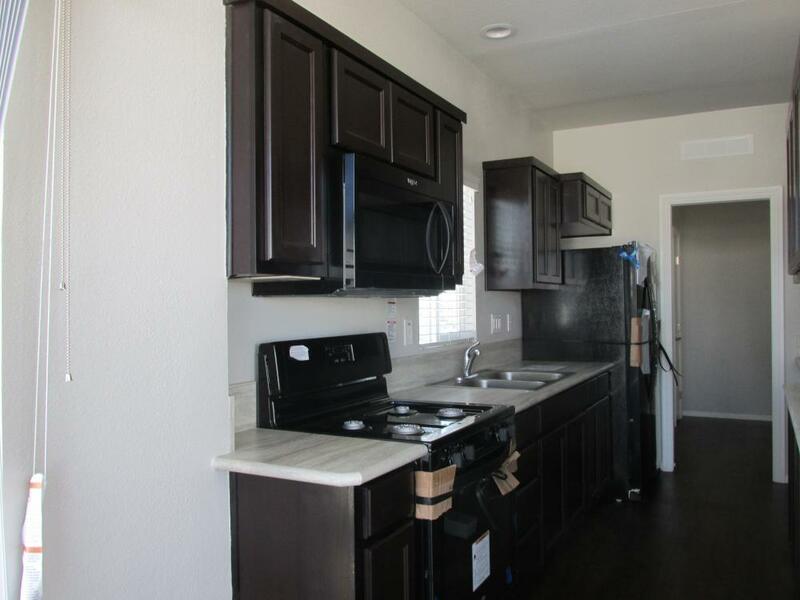 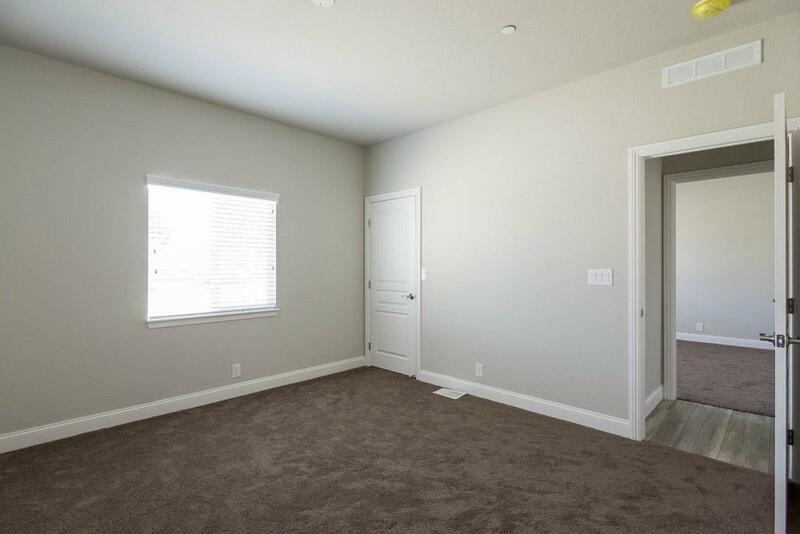 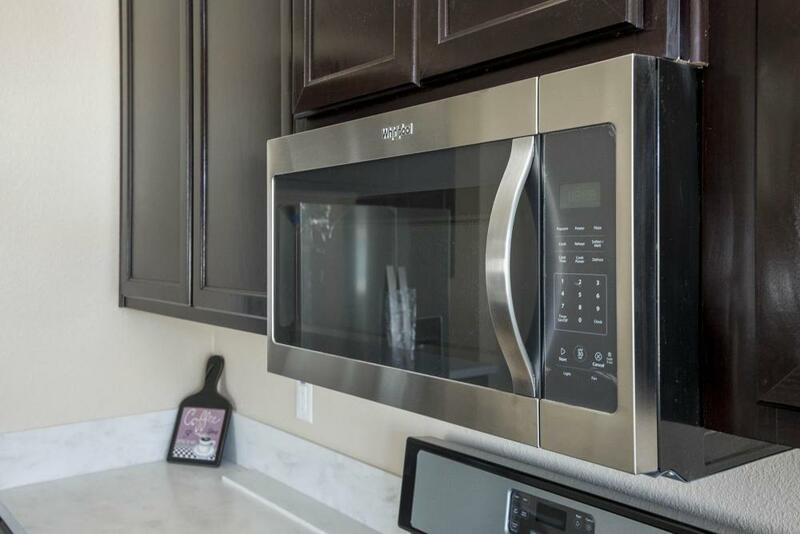 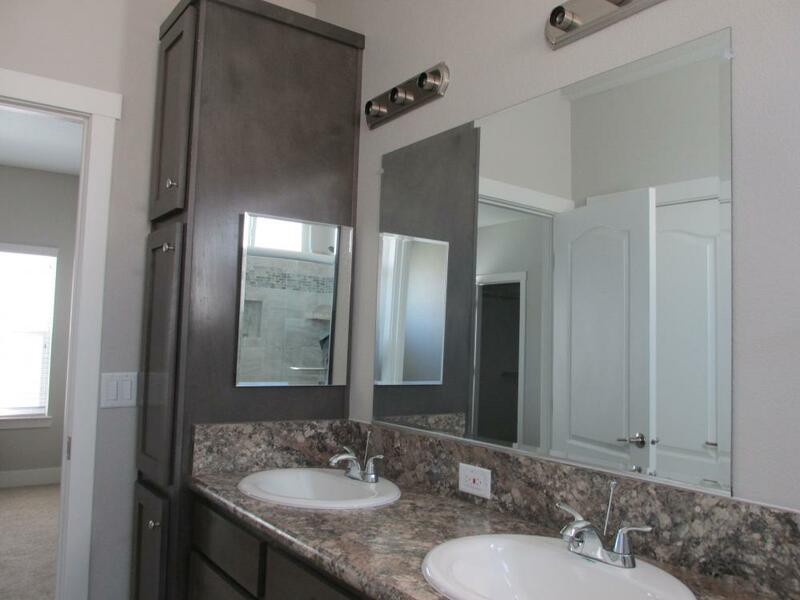 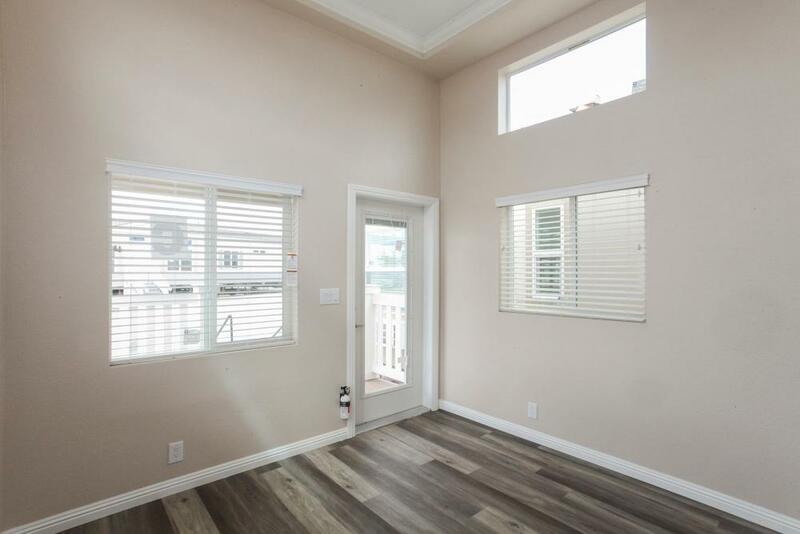 Cute Park Model with lots of storage, Kitchen is fully equipped with upgraded appliances and beautiful Corian Countertops, Bedroom has Mirrored closet doors. 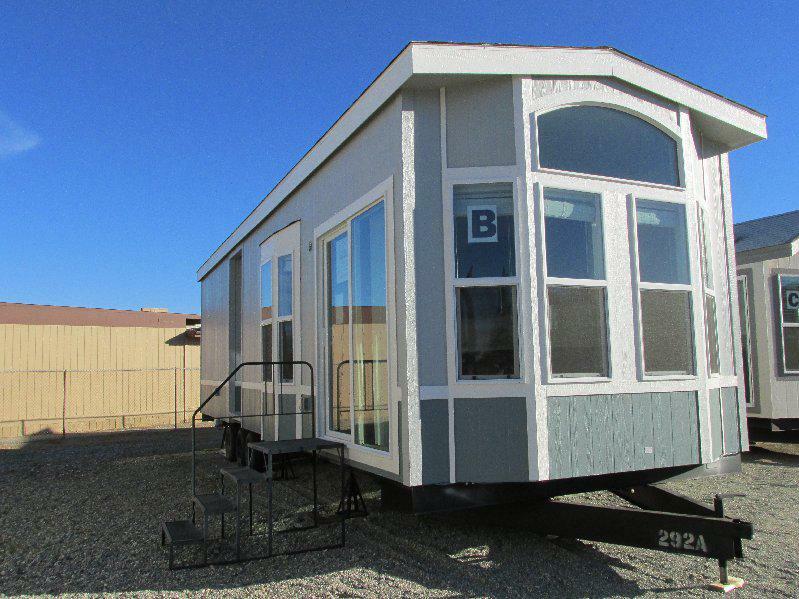 Come see our newest arrival. 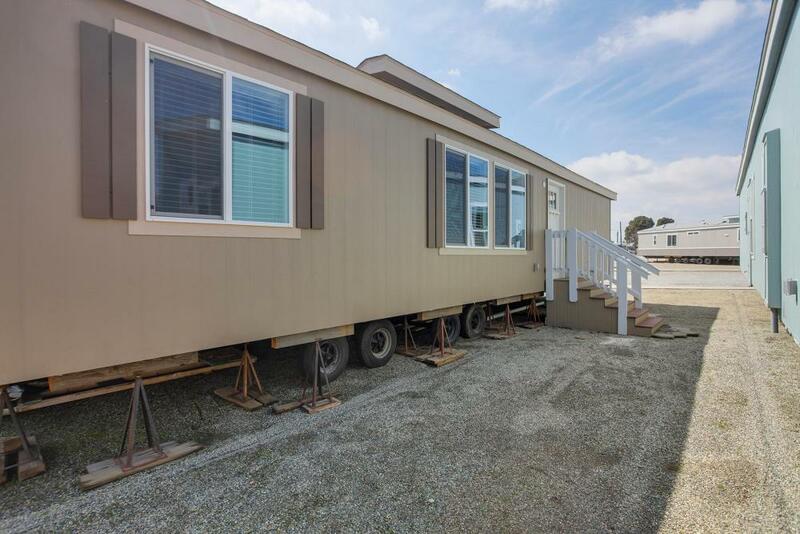 Loaded with many desired upgrades. 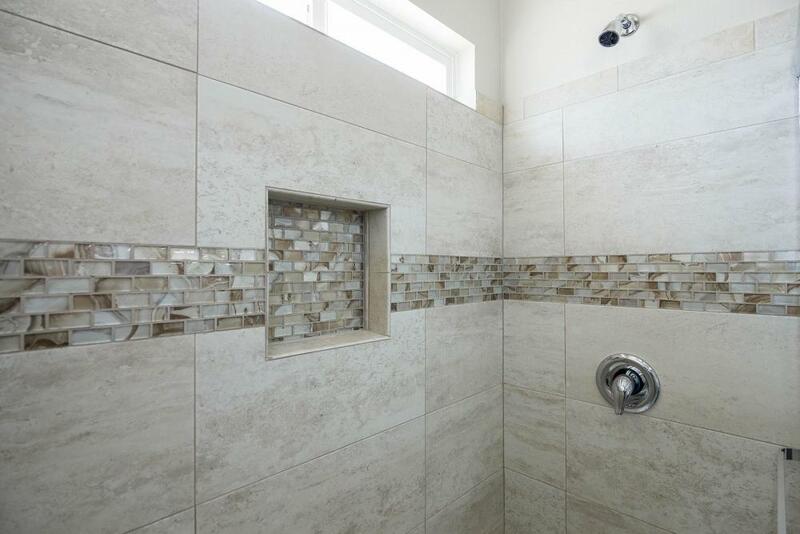 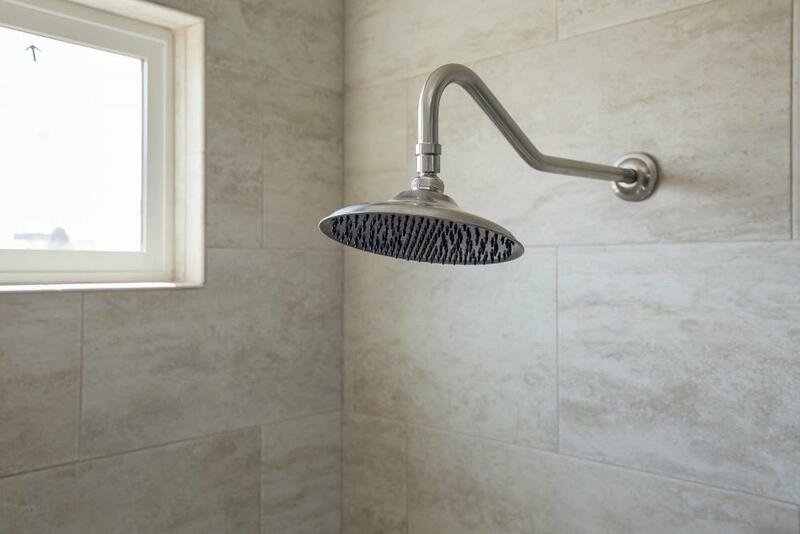 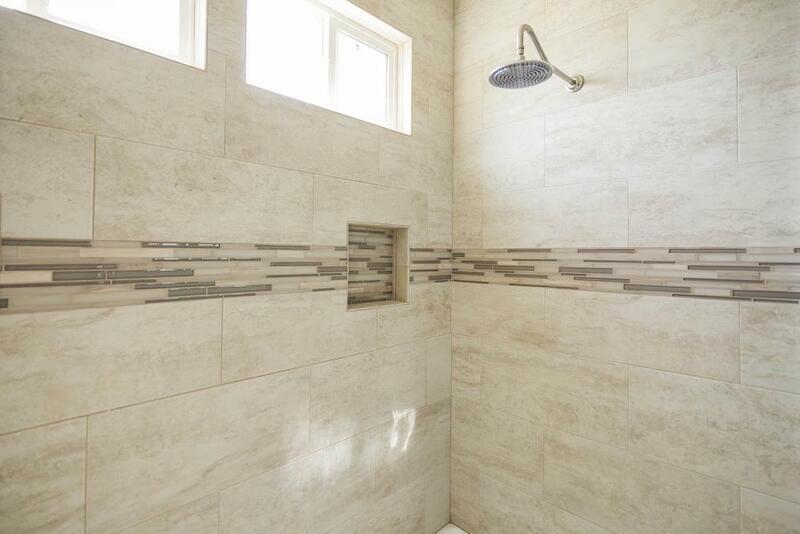 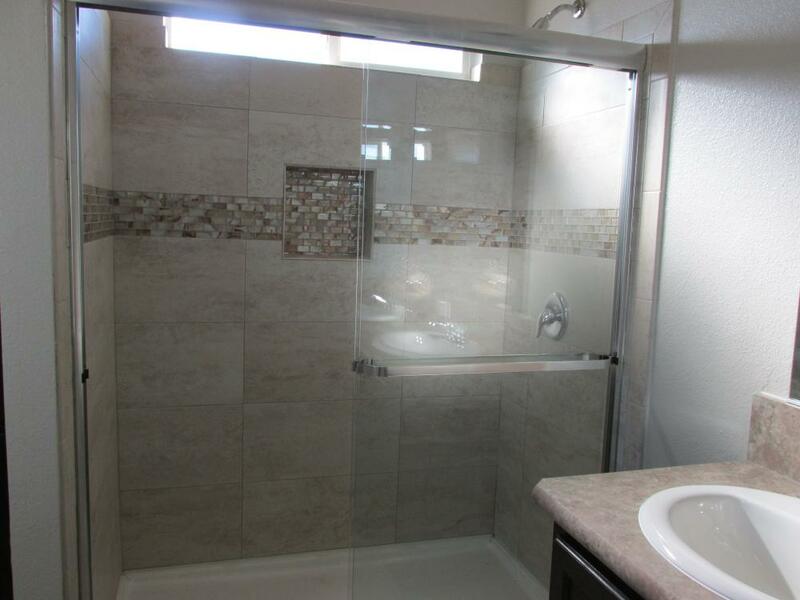 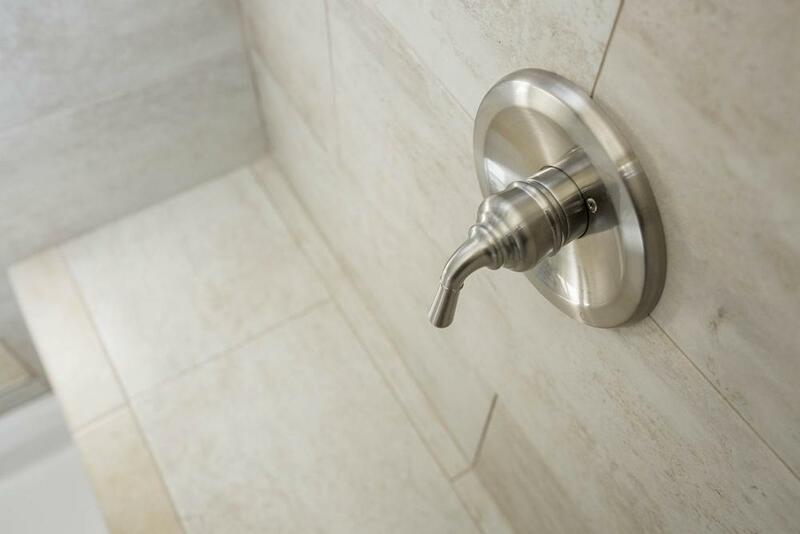 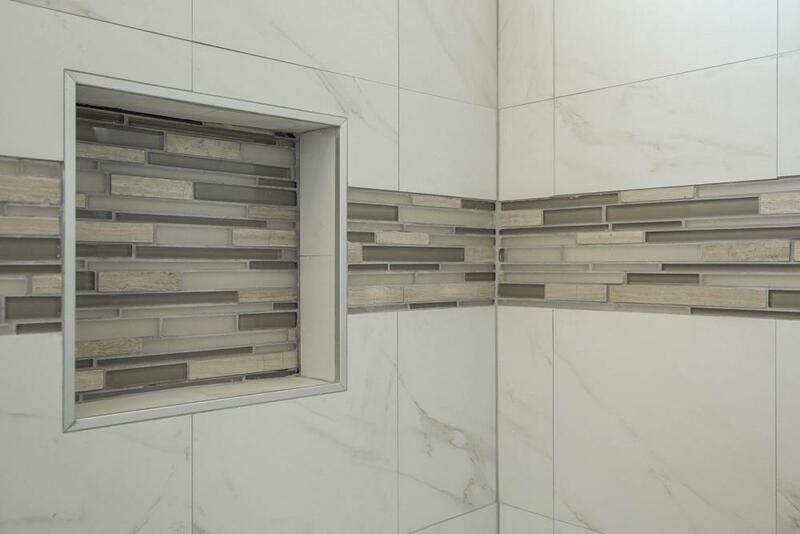 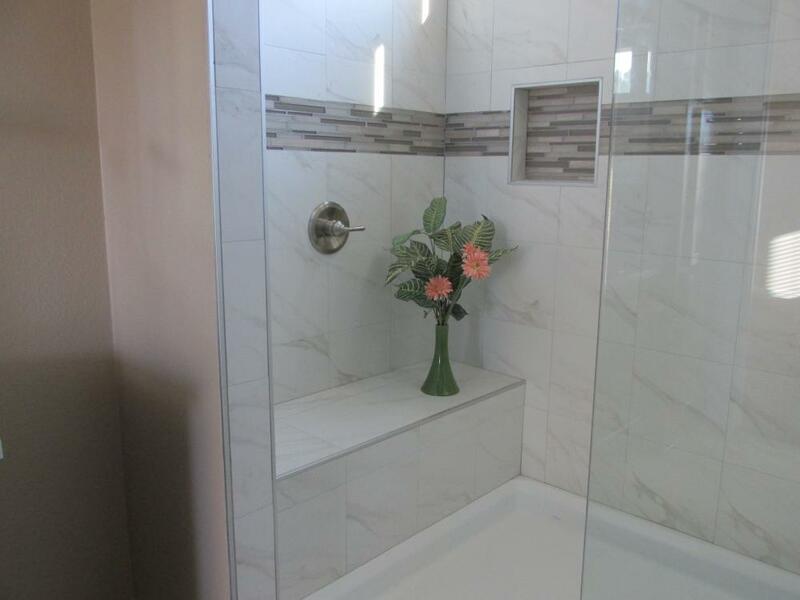 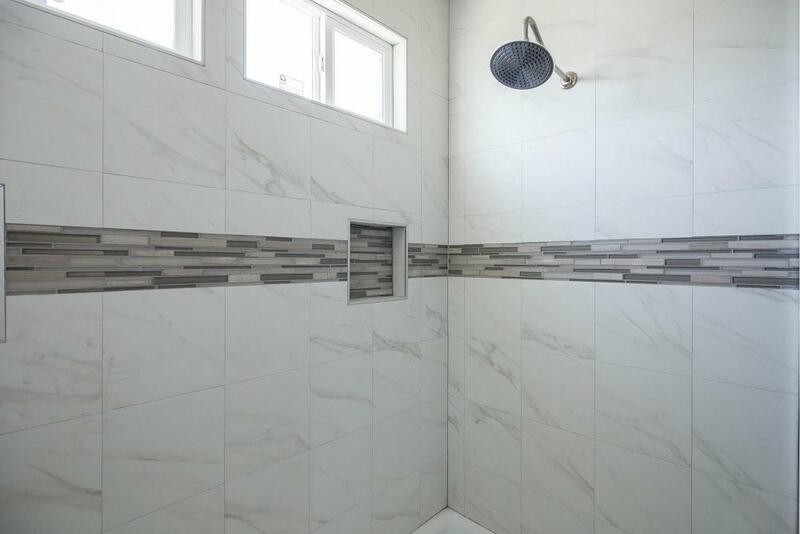 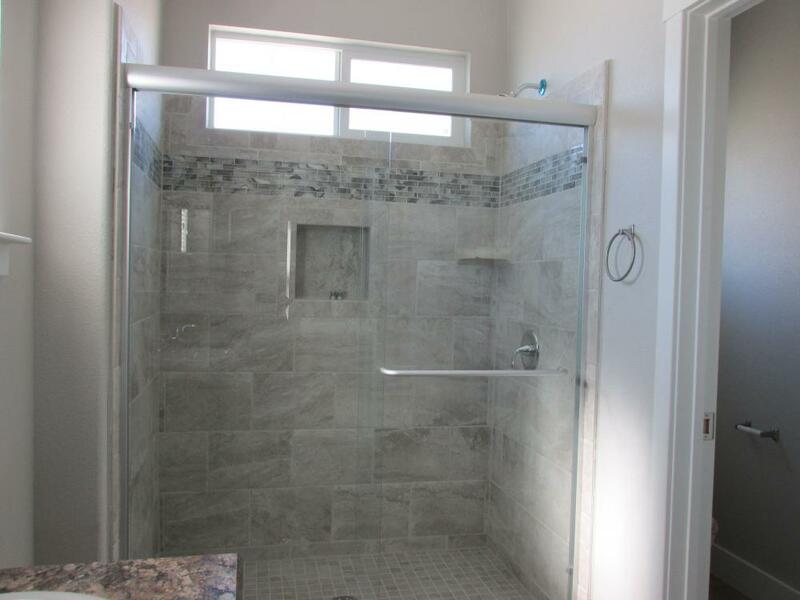 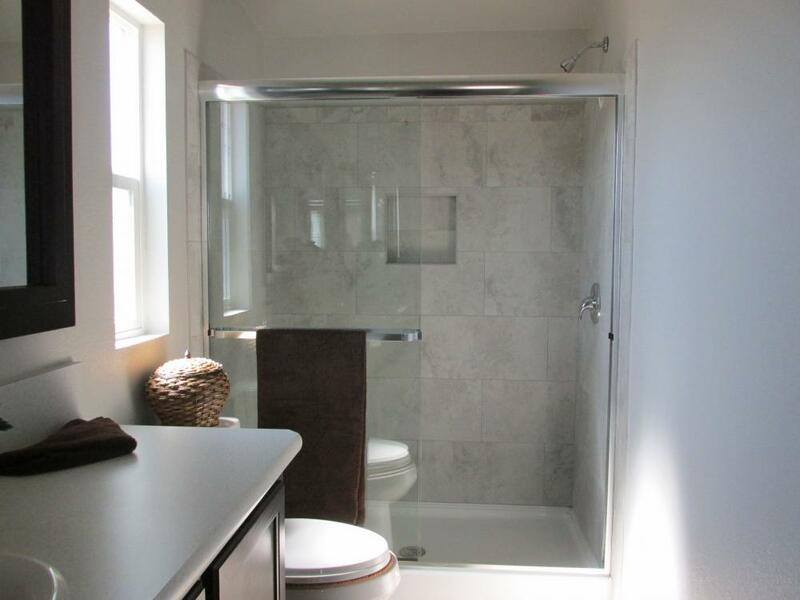 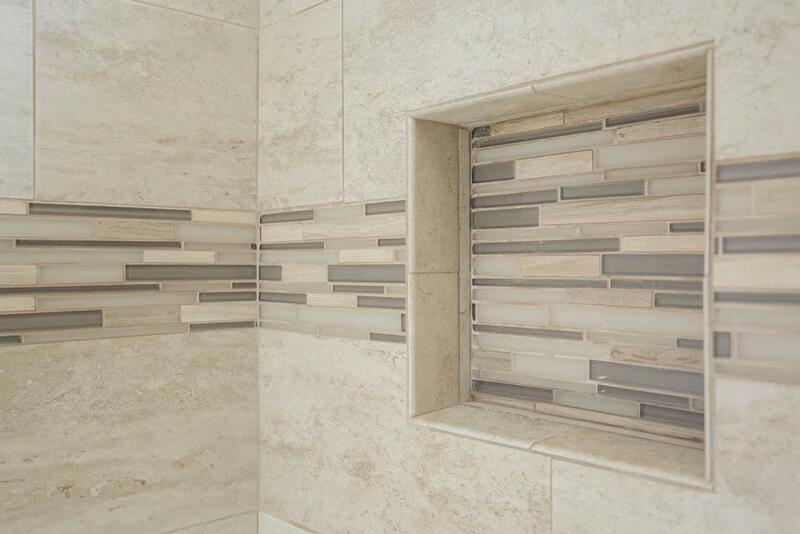 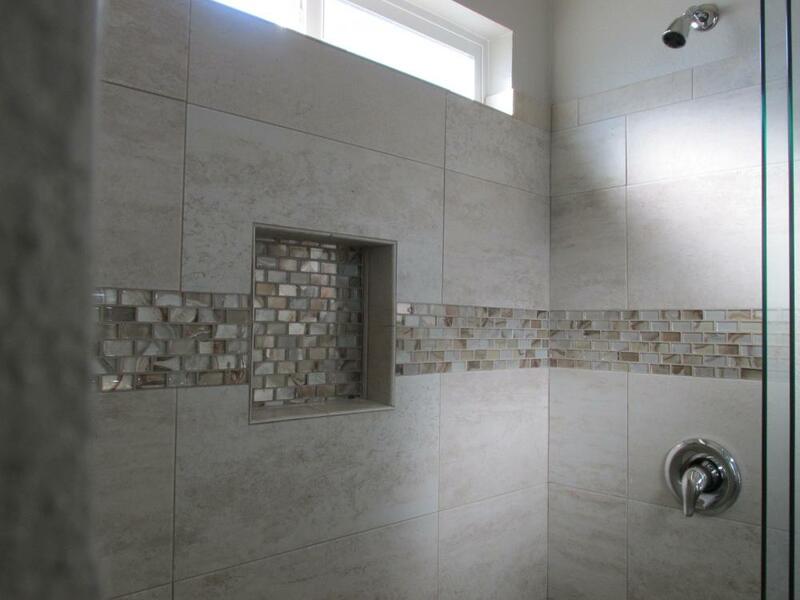 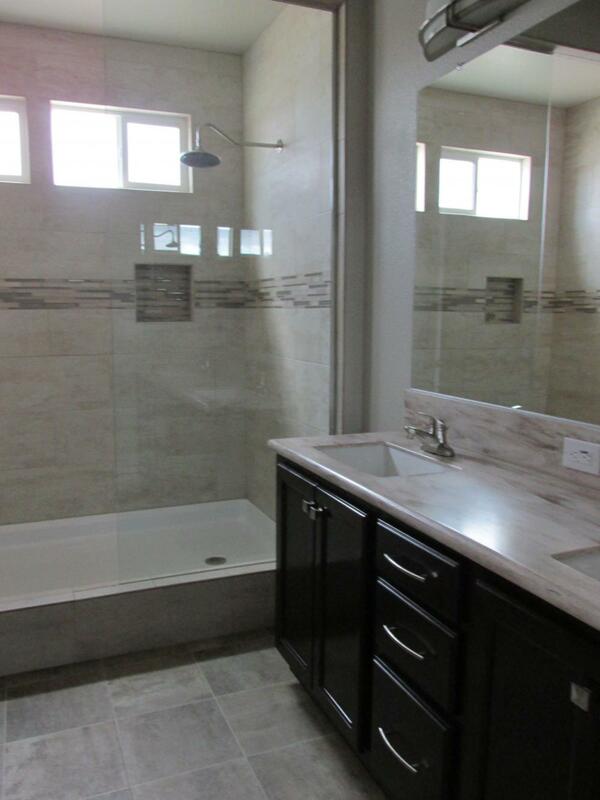 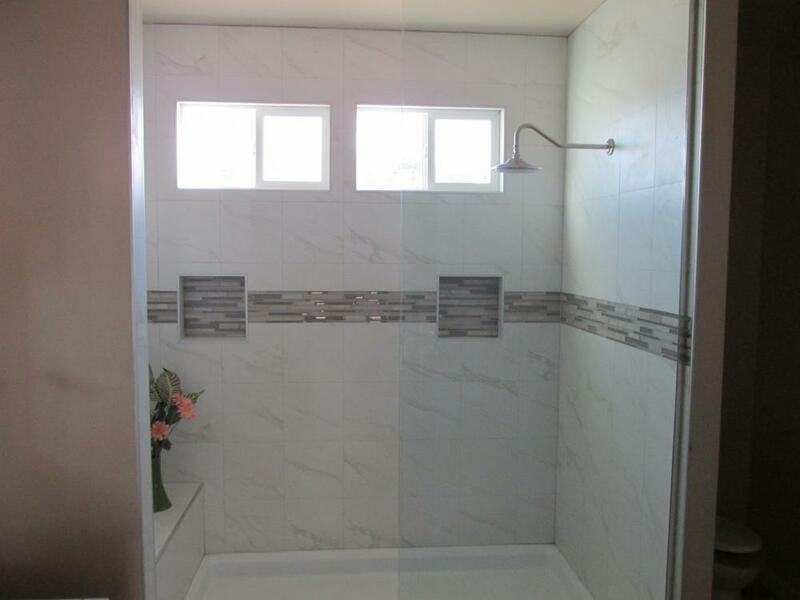 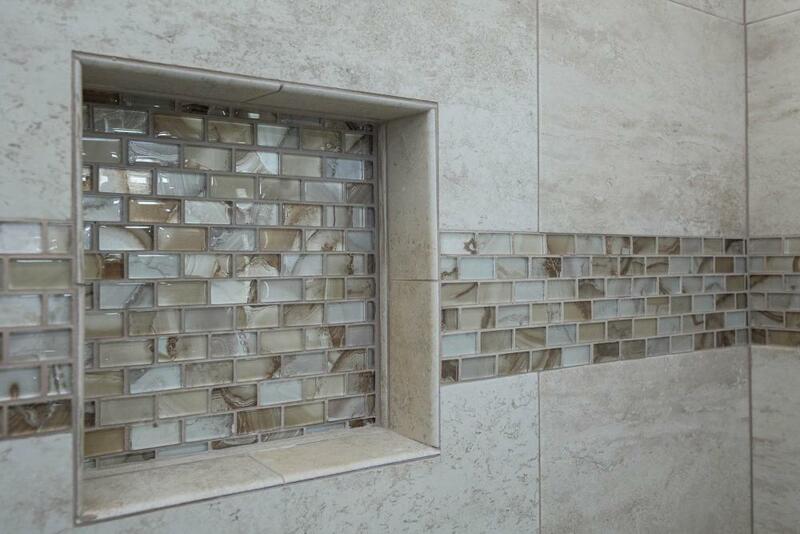 Fireplace, Granite Countertops, Rainforest Shower. 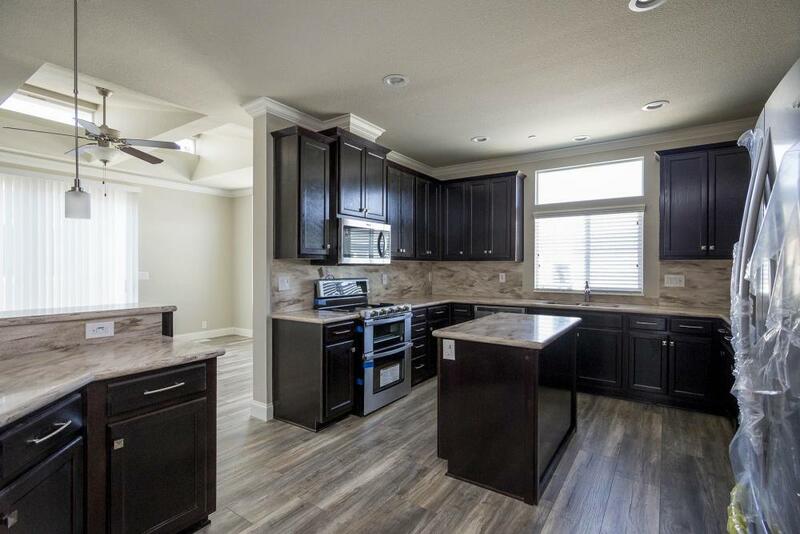 This home is a must see. 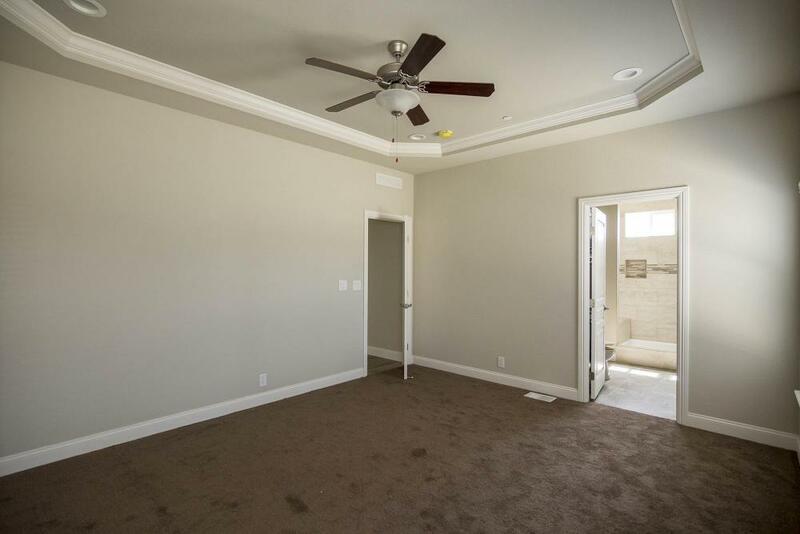 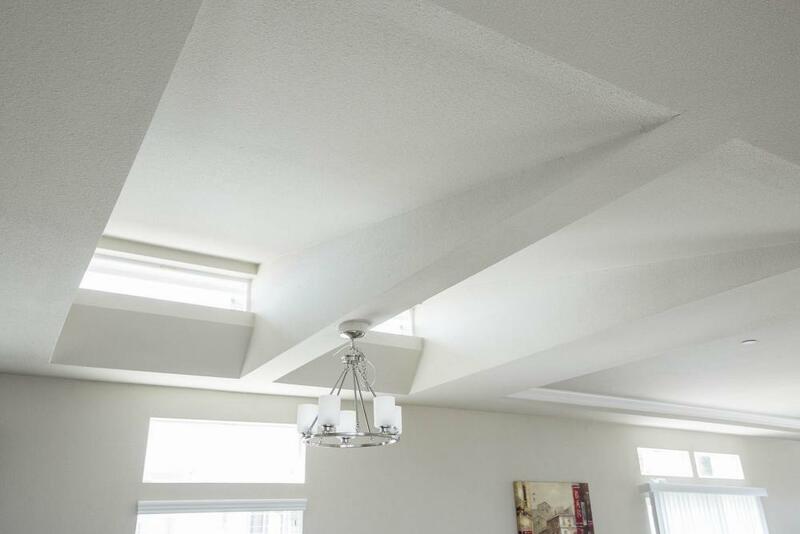 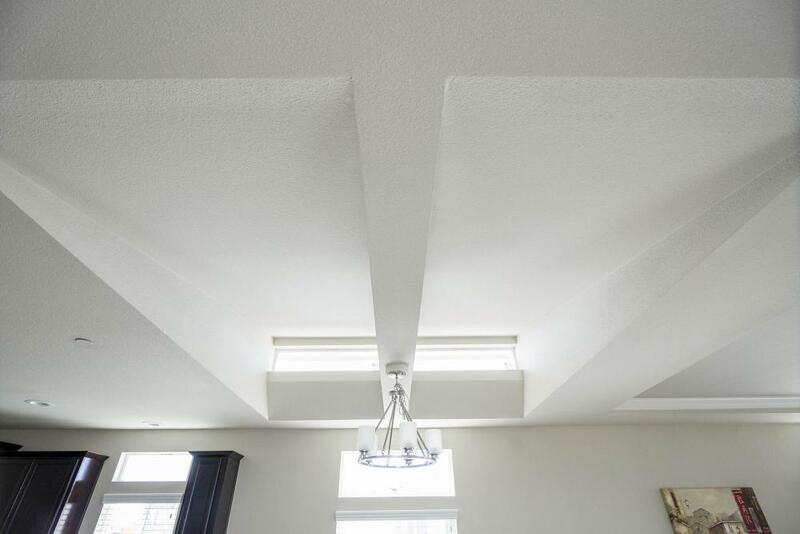 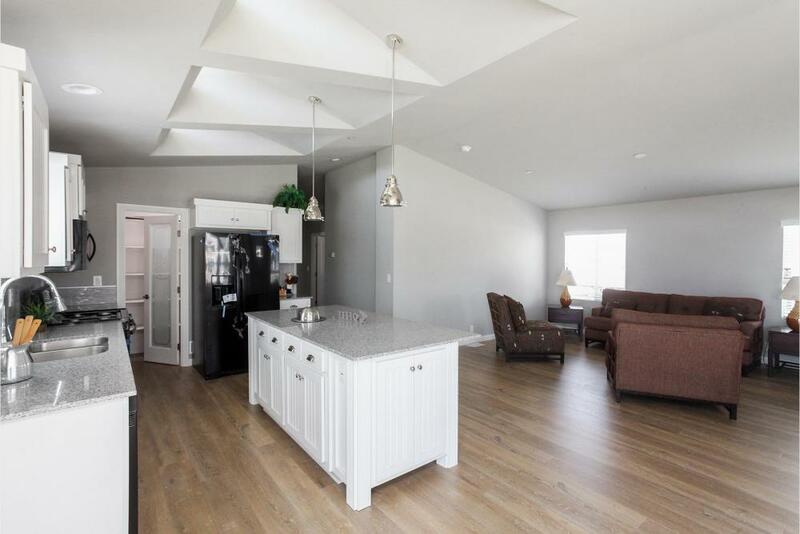 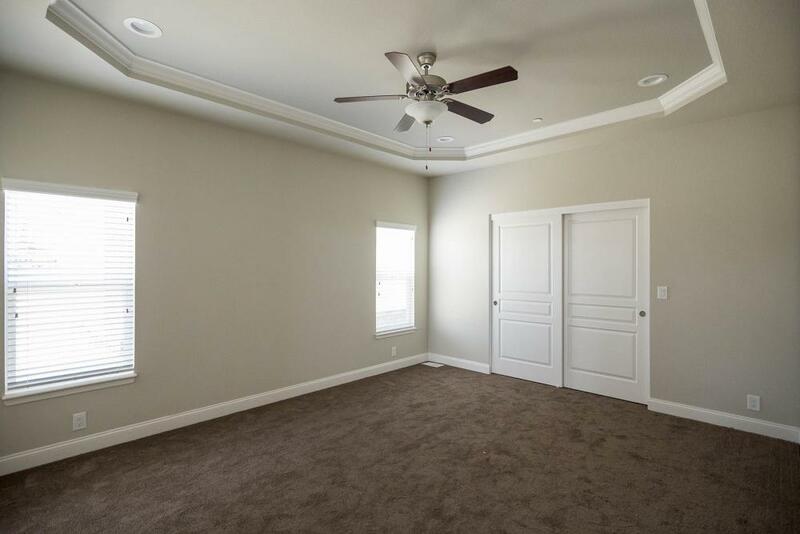 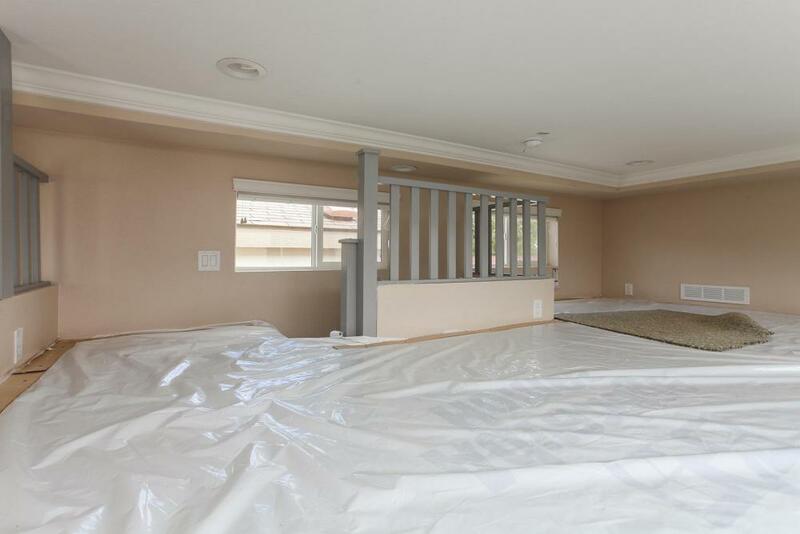 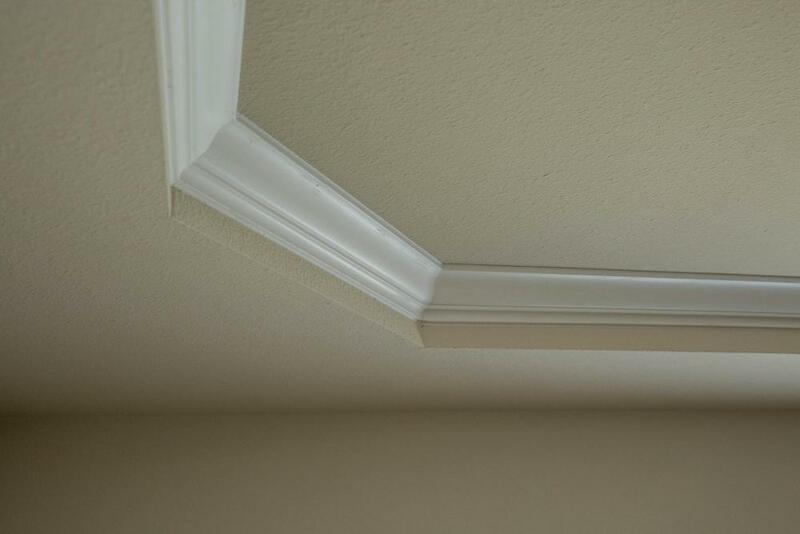 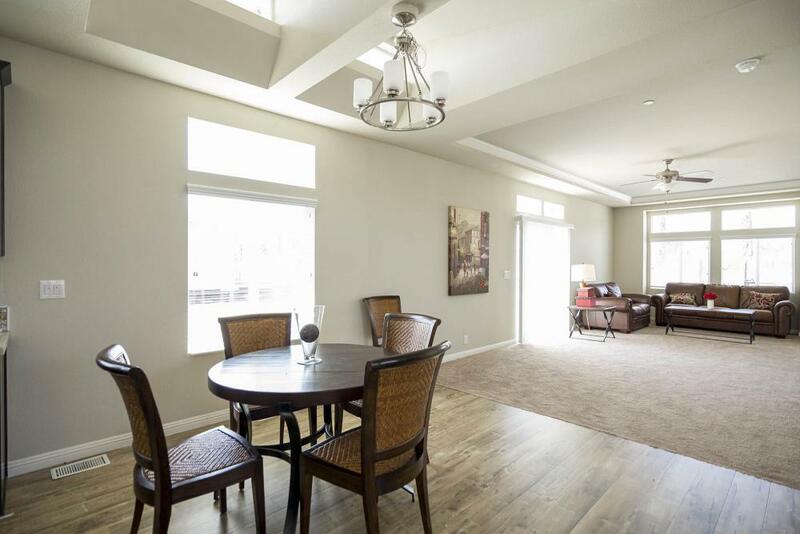 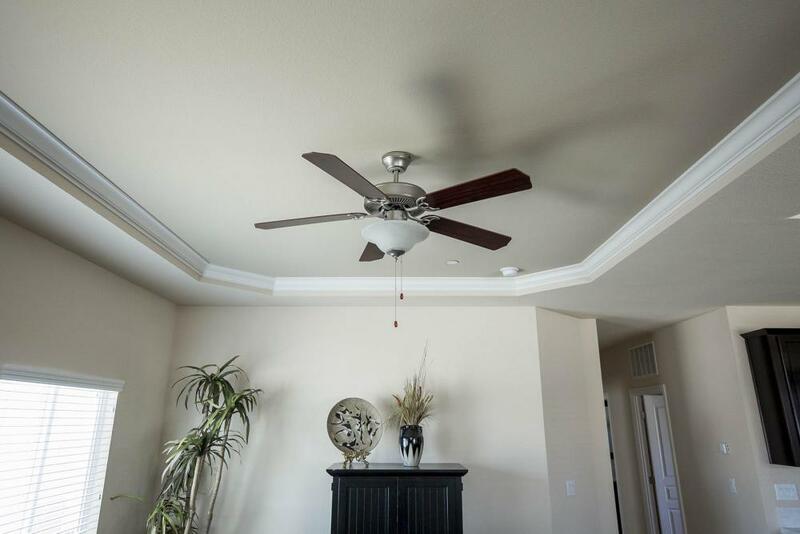 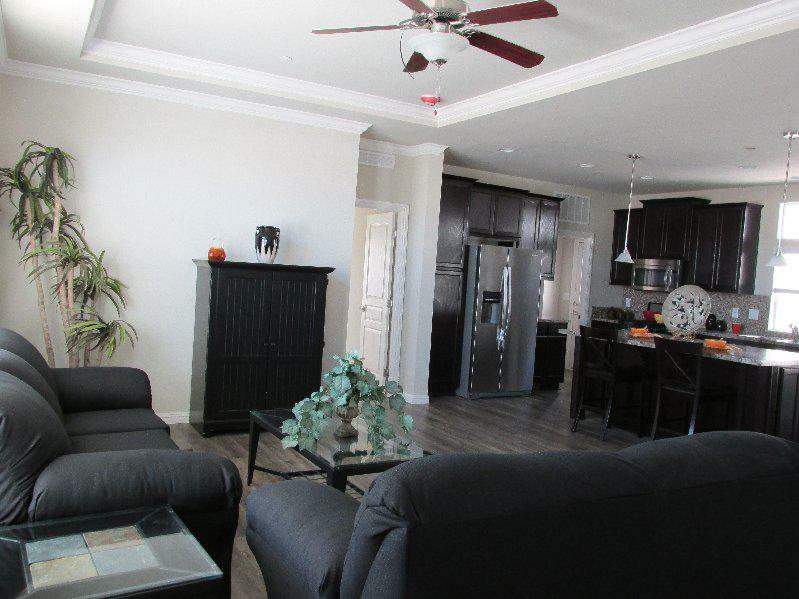 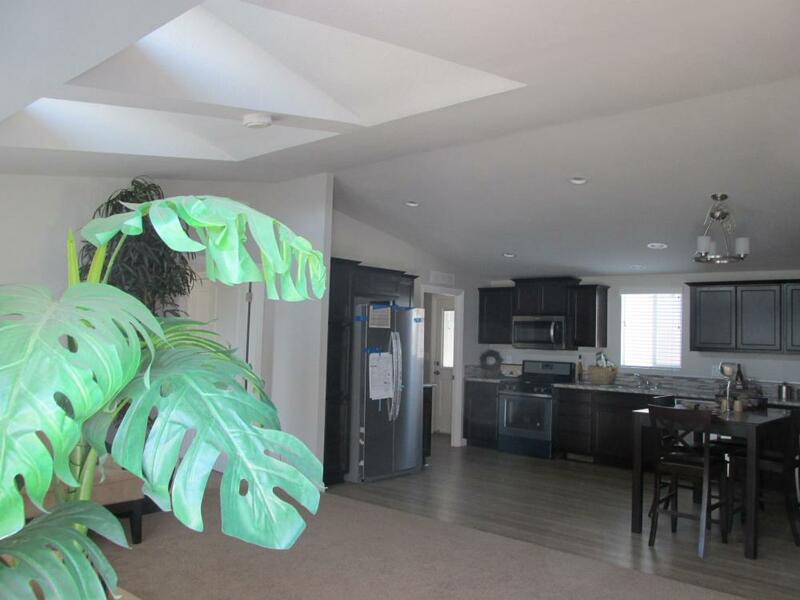 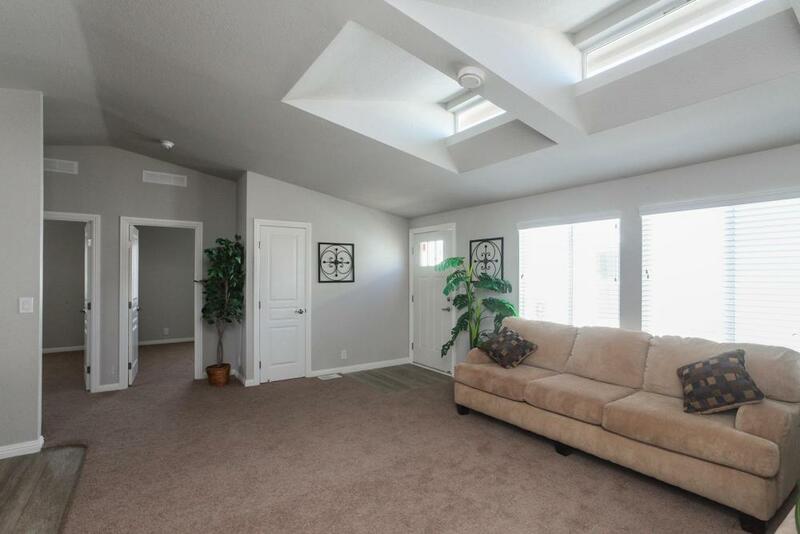 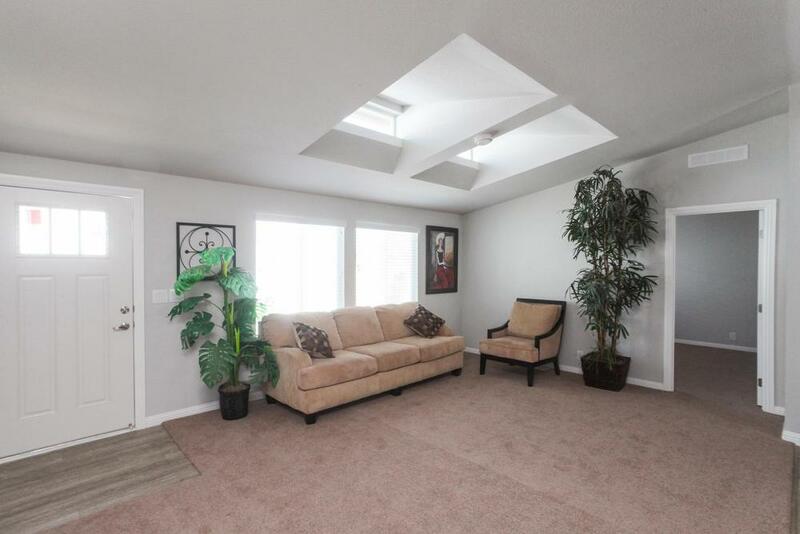 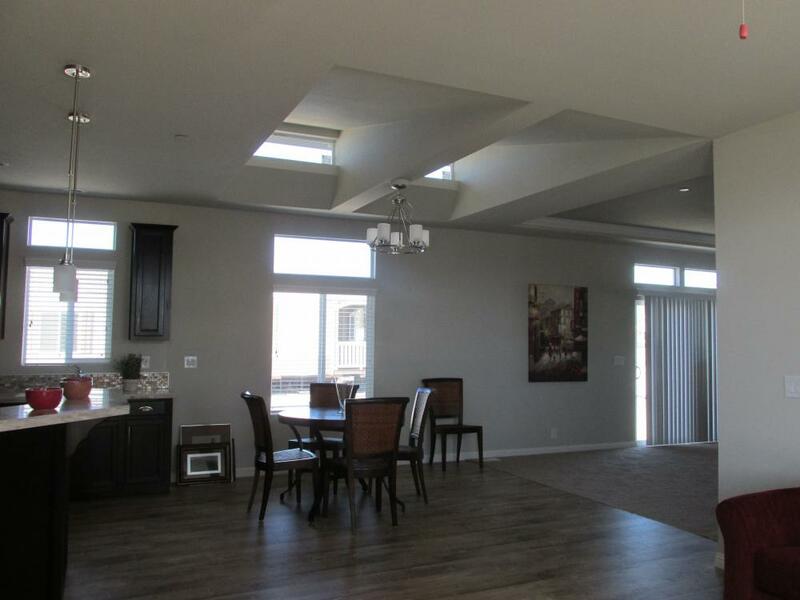 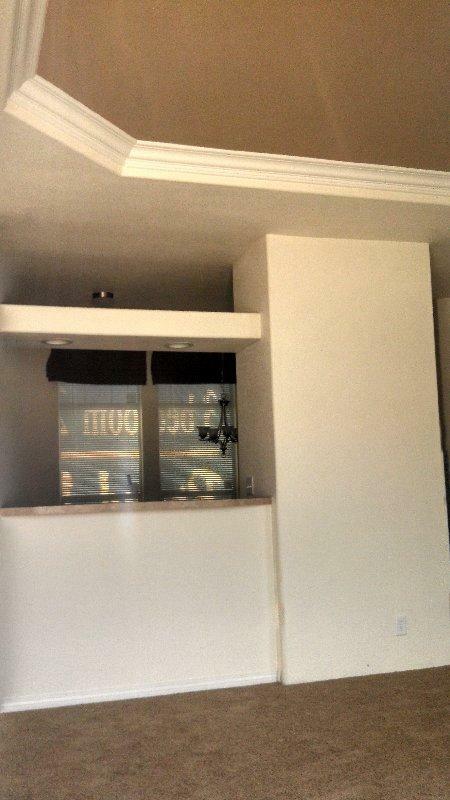 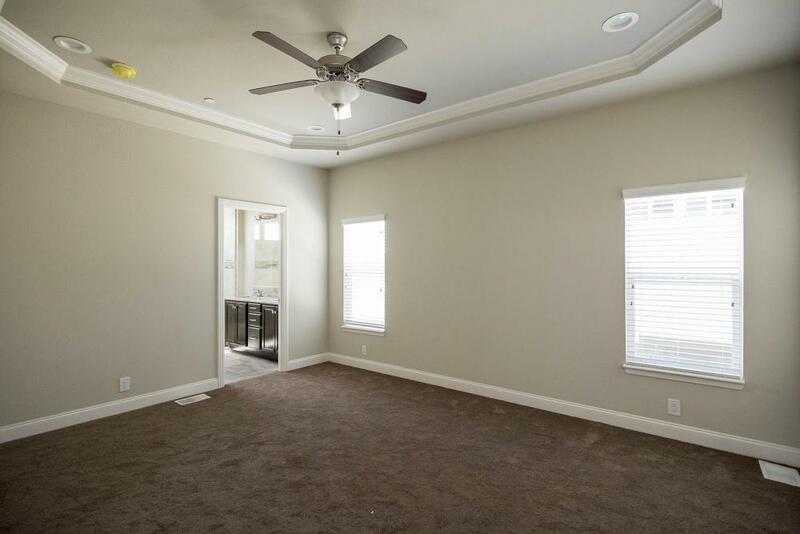 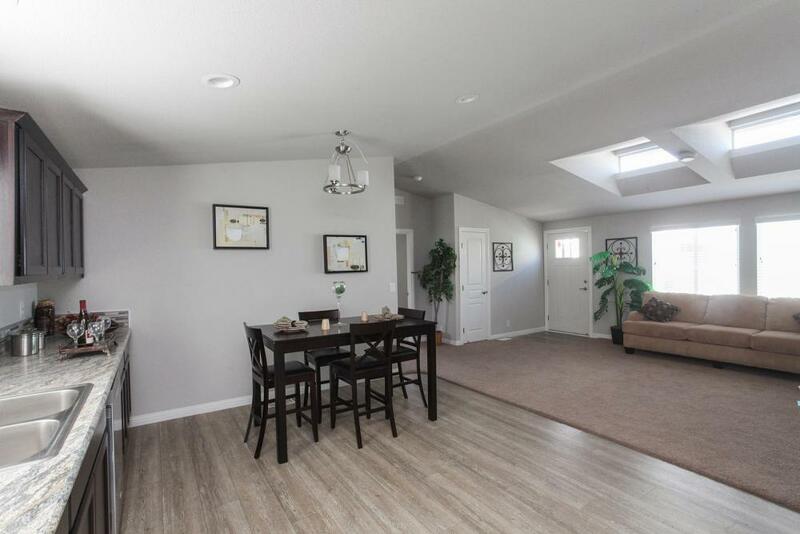 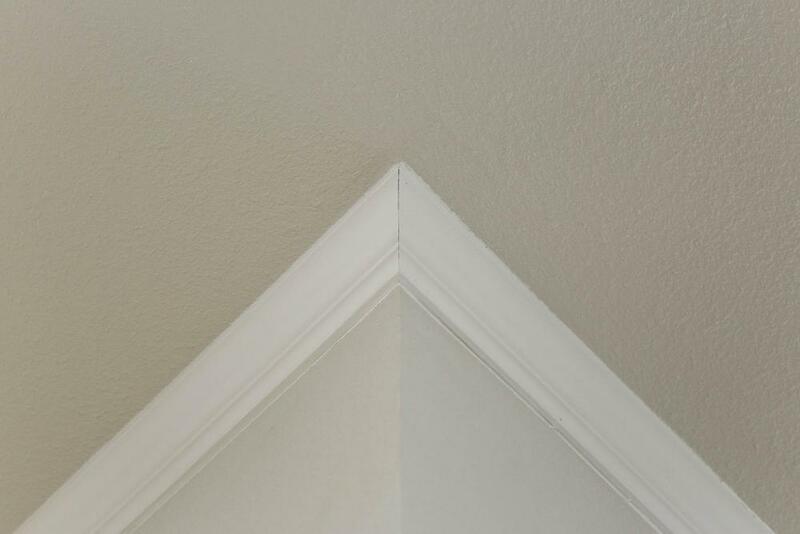 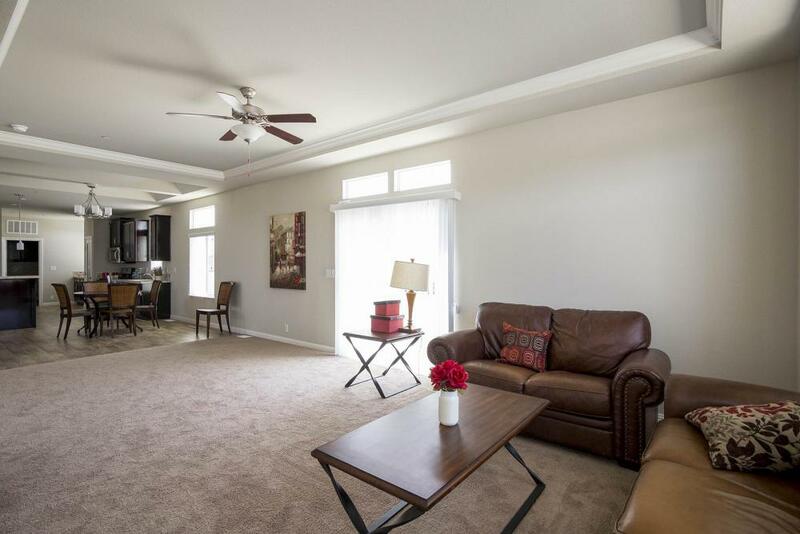 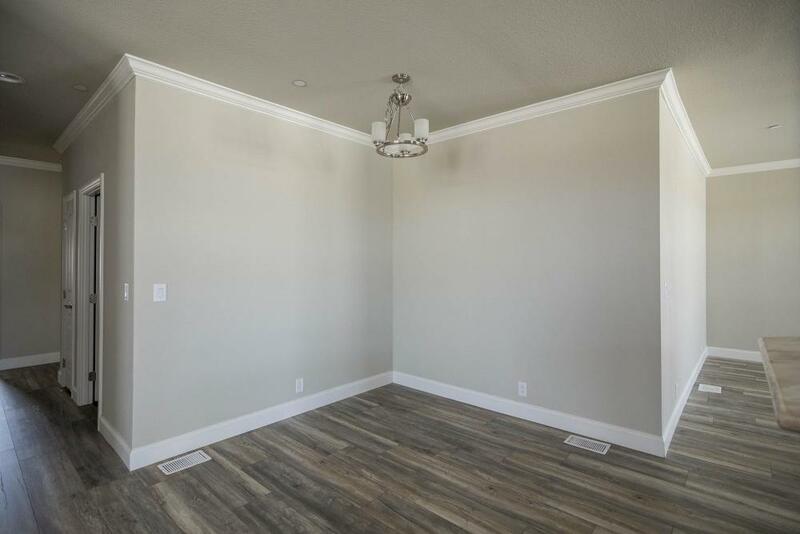 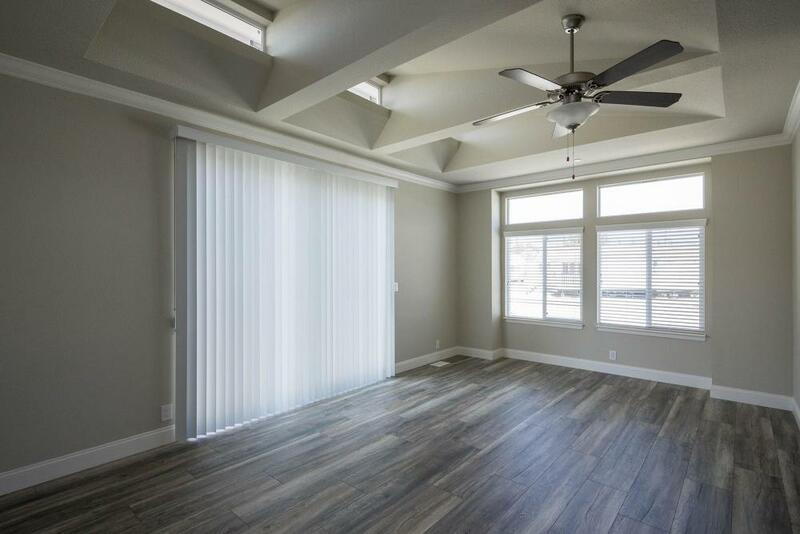 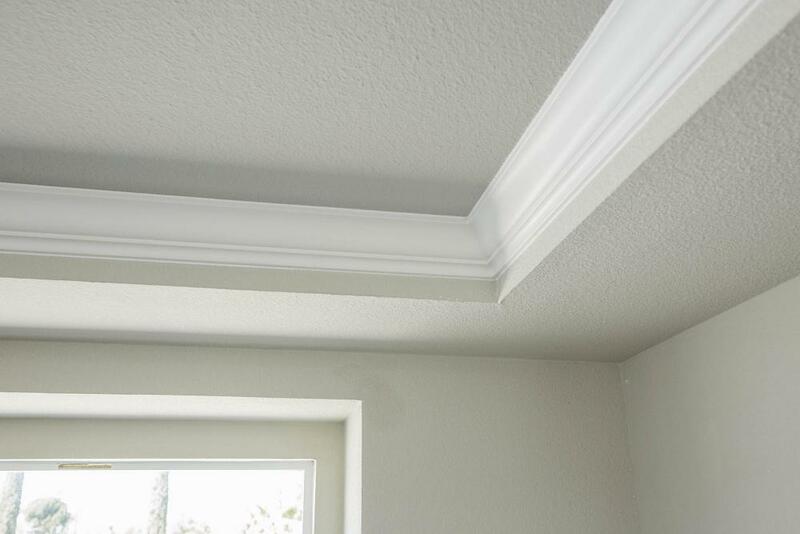 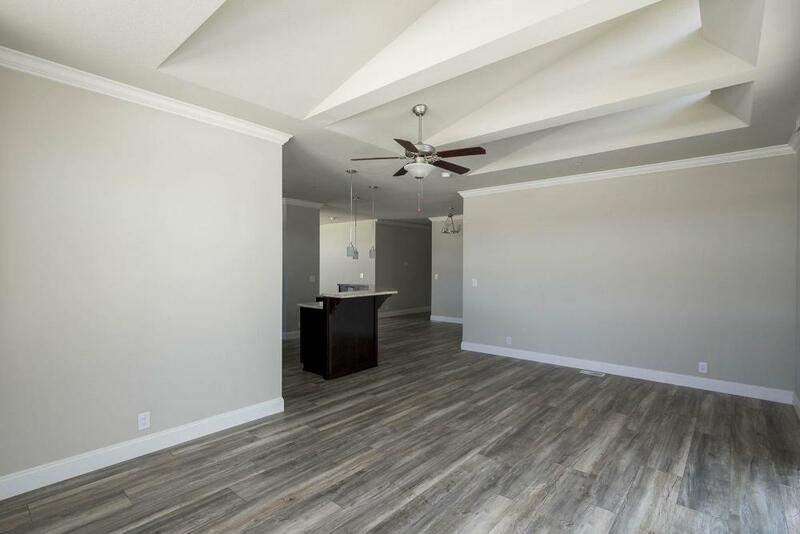 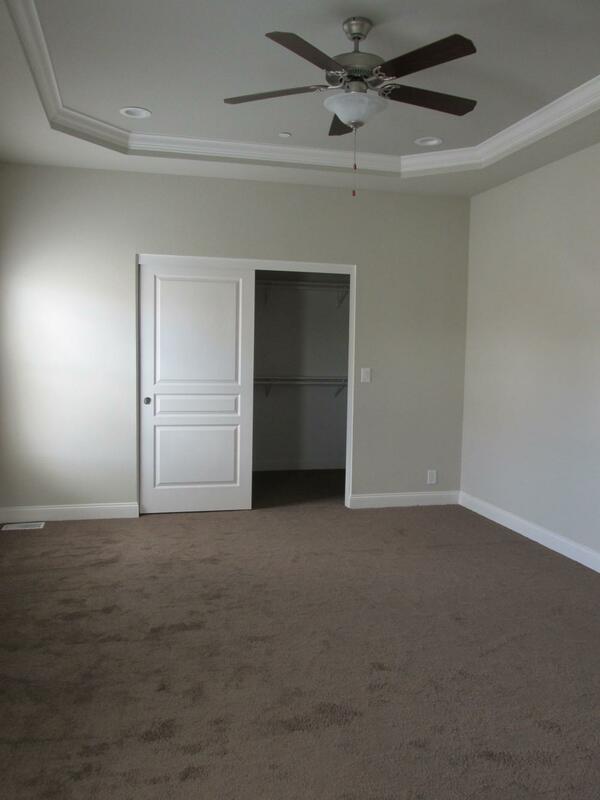 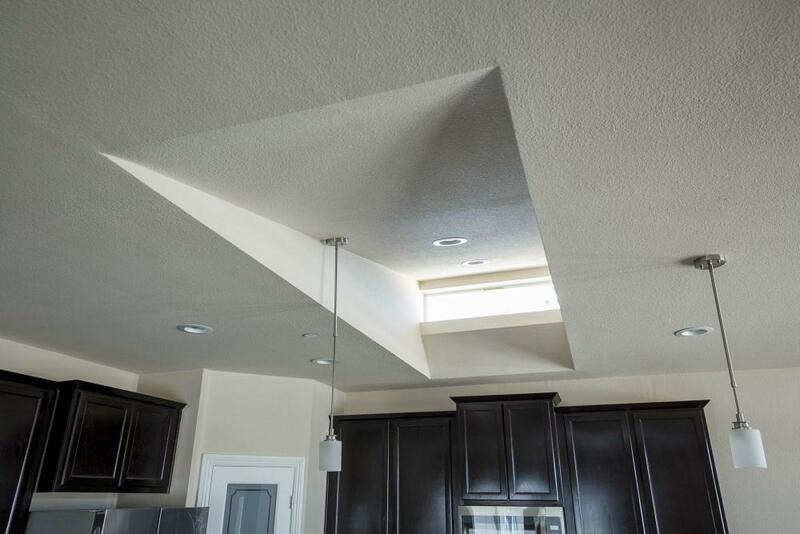 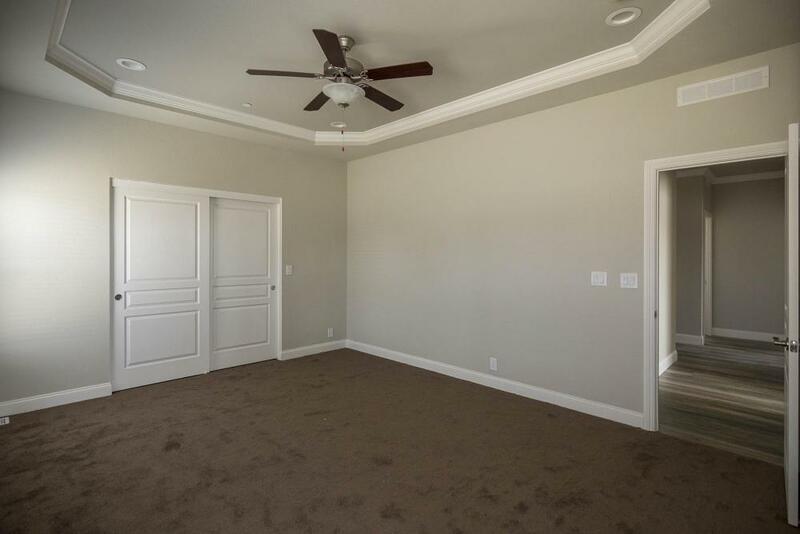 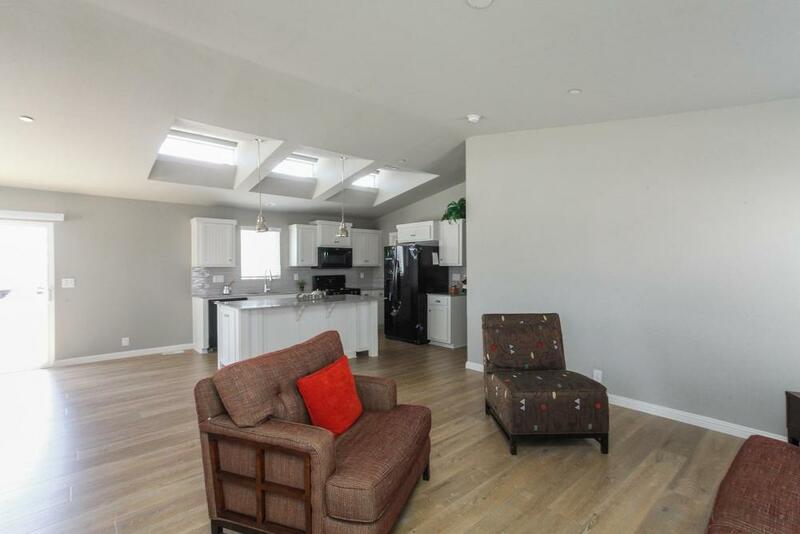 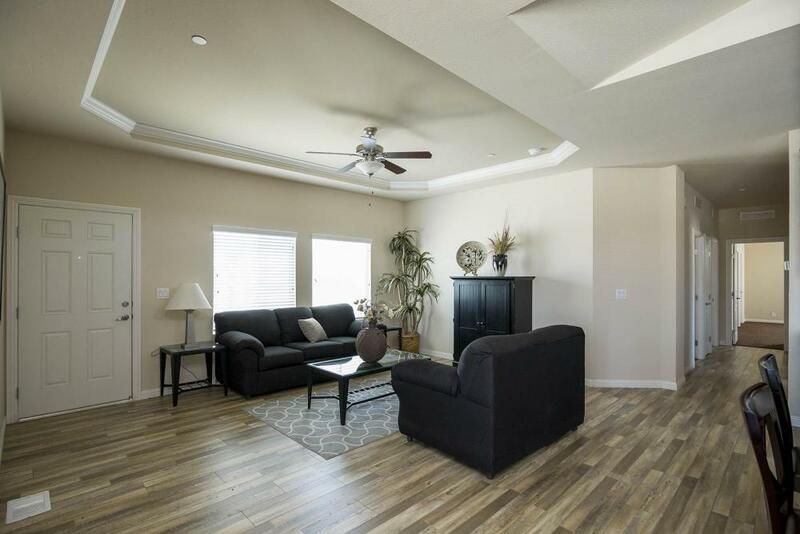 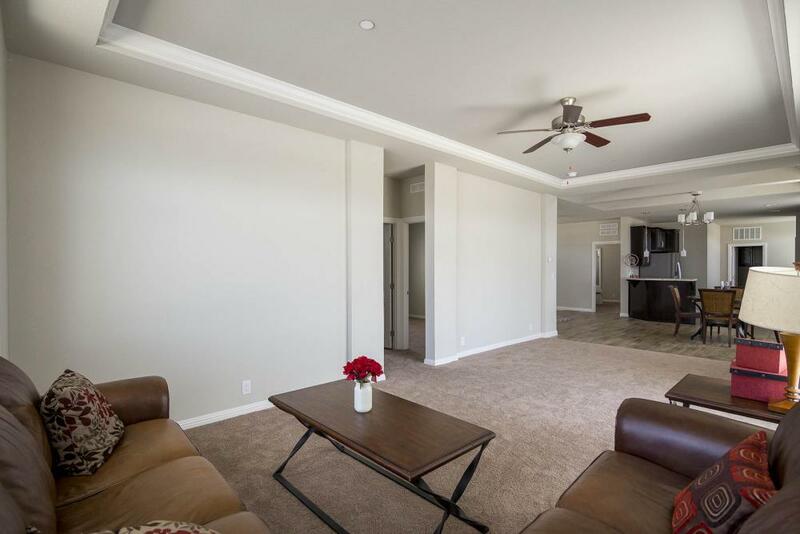 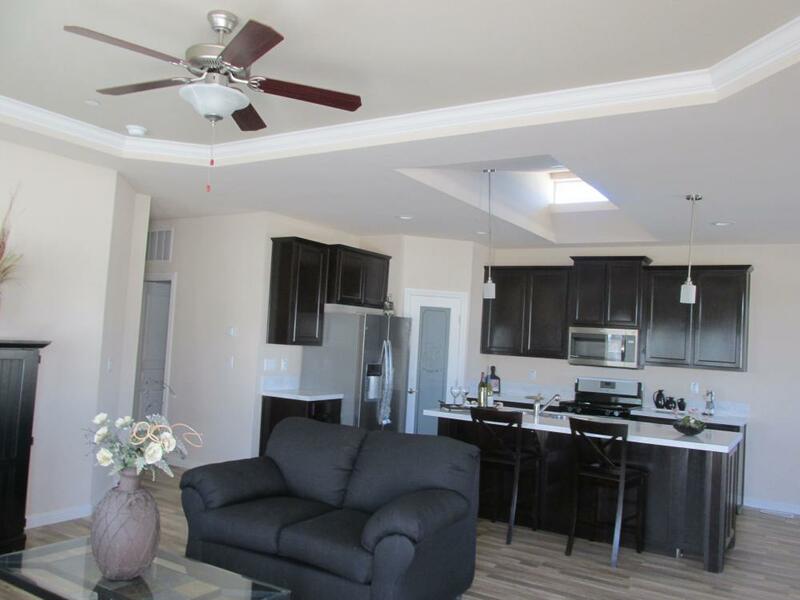 Beautiful Home comes with coffered ceiling in living room. 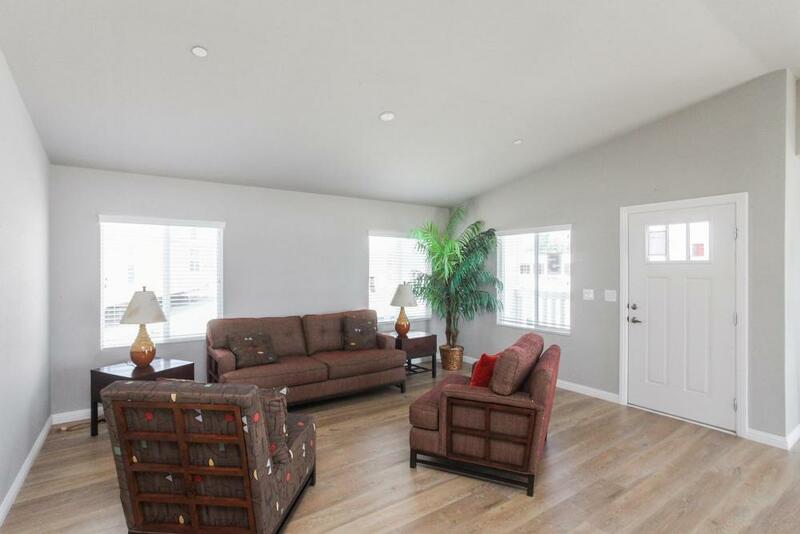 Excellent Home to entertain Family and Friends!!! 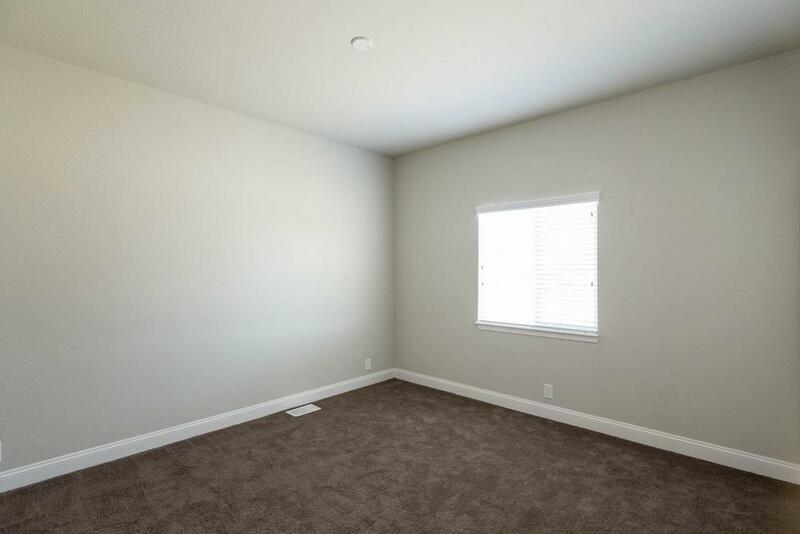 Perfect Home For the entire family. 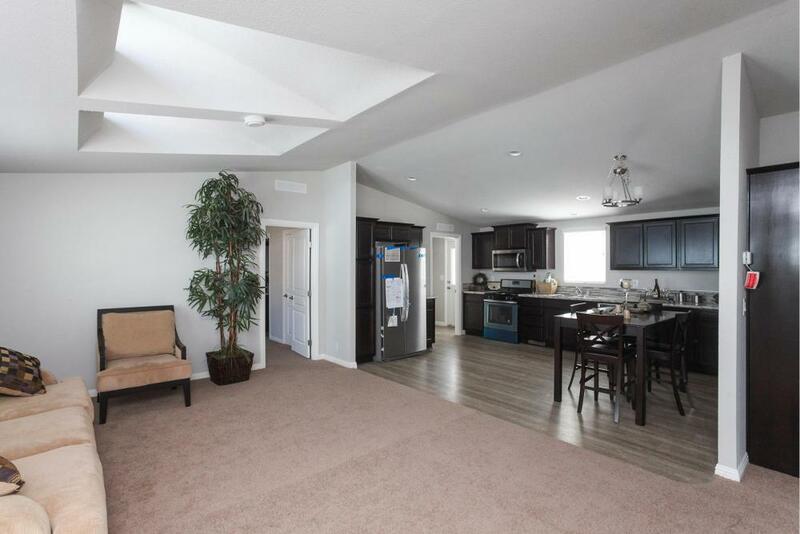 Large Living area, Open Kitchen. 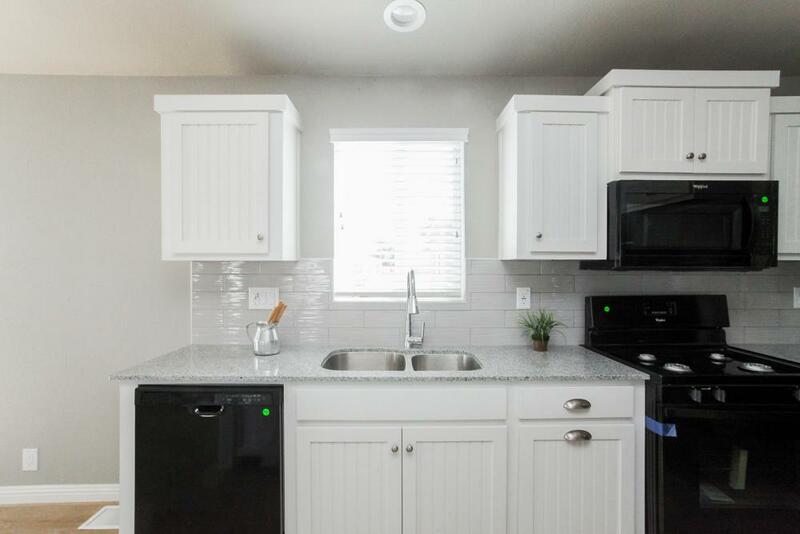 Kitchen has Stainless steel appliances, White Cabinets with Corian Countertops, Furniture style Island, Large Pantry , Pot and Pan drawers. 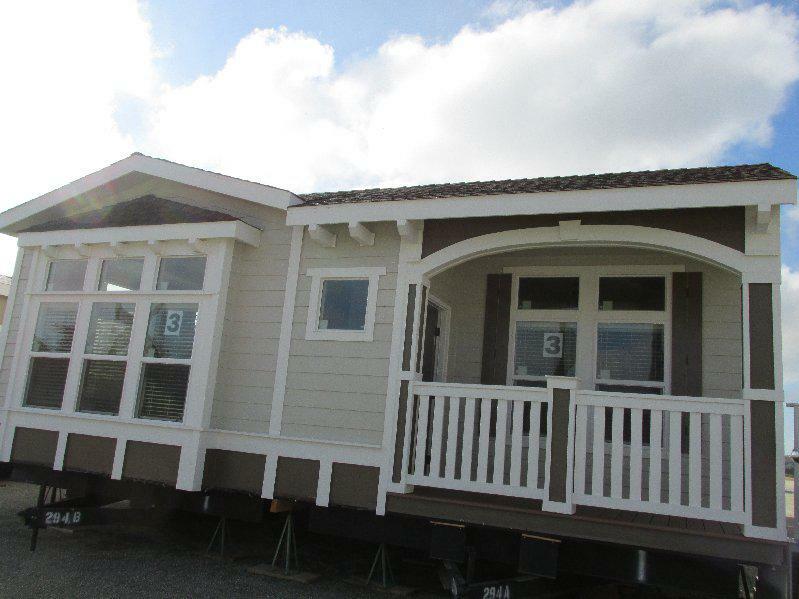 Very Cute Park model with a loft! 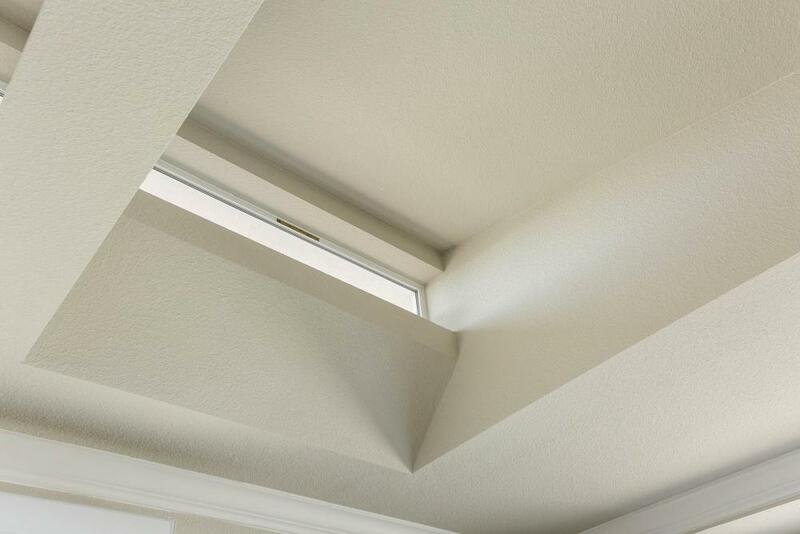 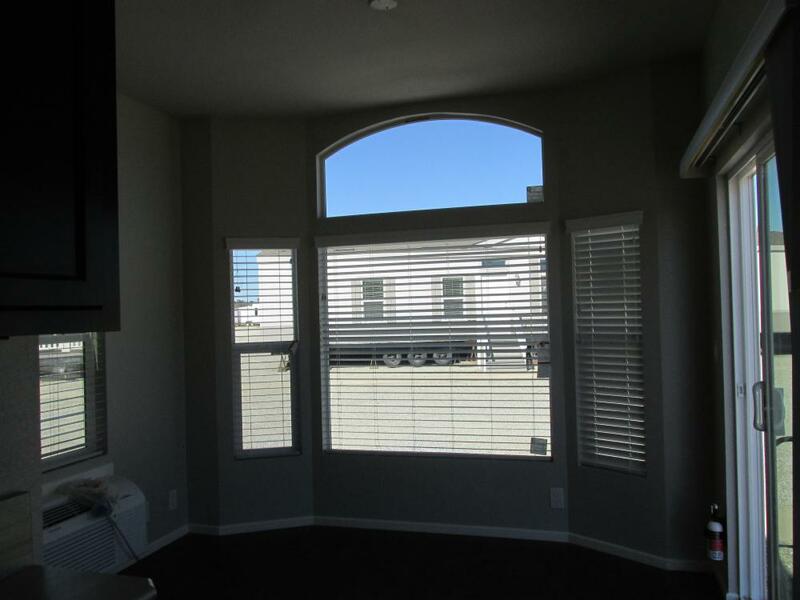 Nice Bay Windows to enjoy any View. 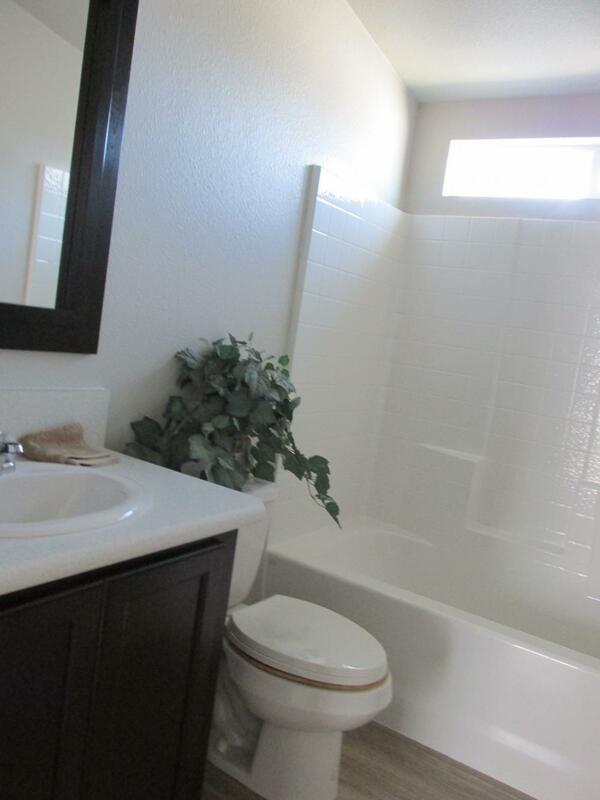 call right now or come in to see for yourself! 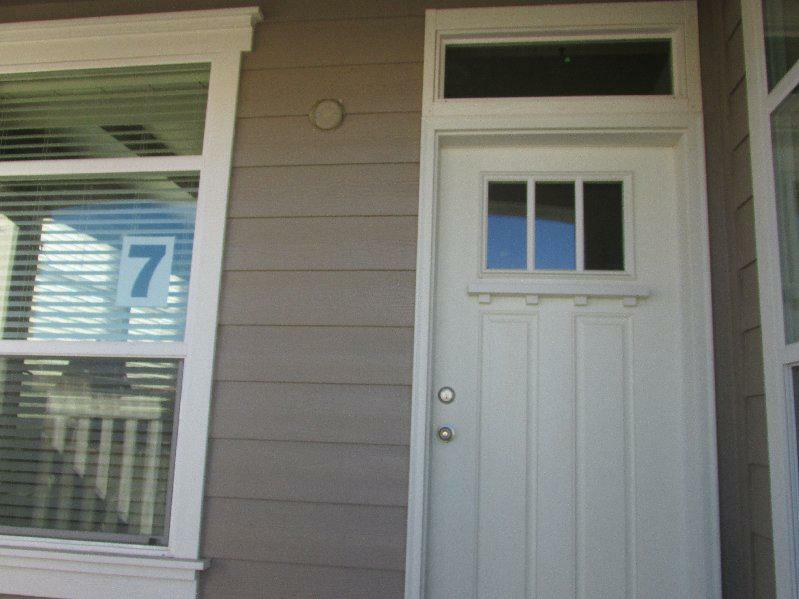 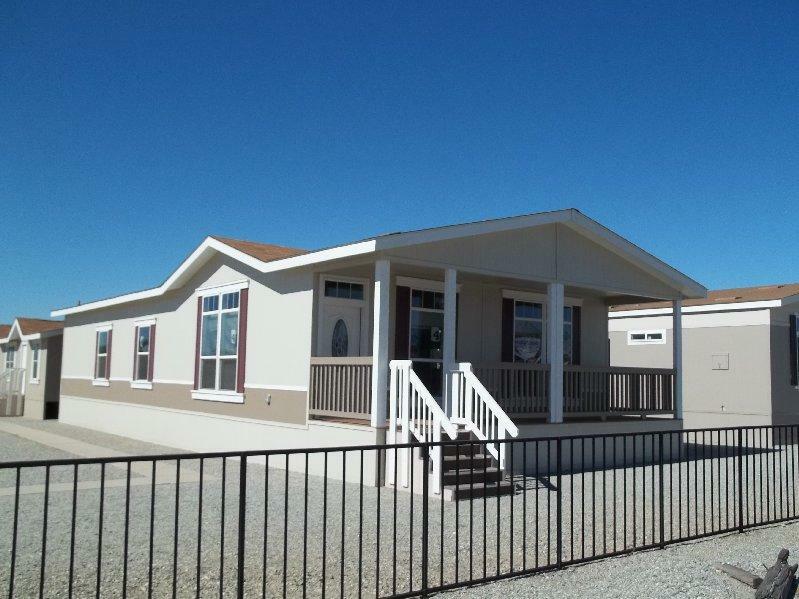 Gorgeous home with a Front Porch Perfect for Private Property or a Manufactured Home park. 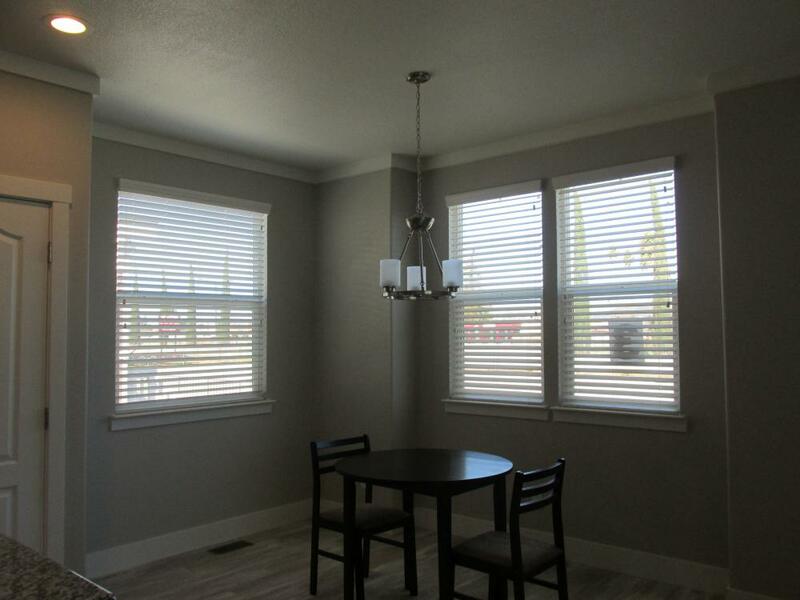 Exterior Shutters on all windows. 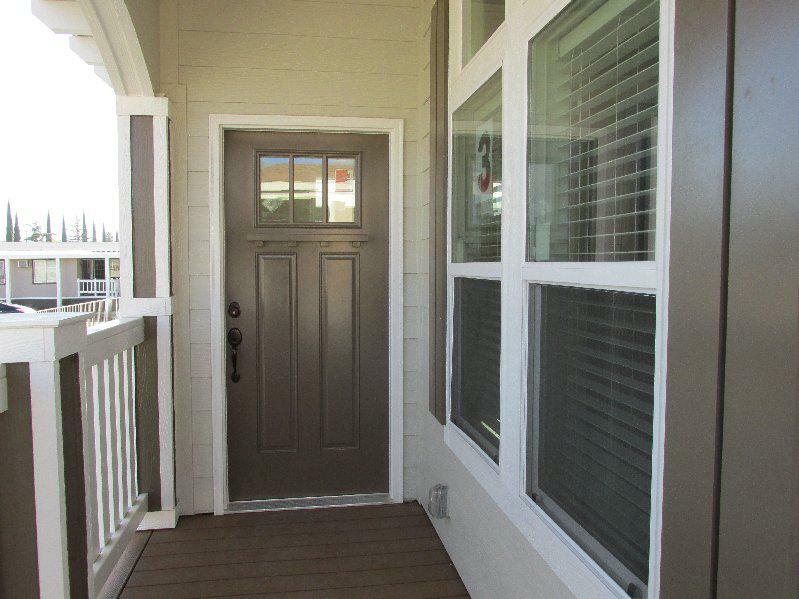 Nice Front entry door with glass insert. 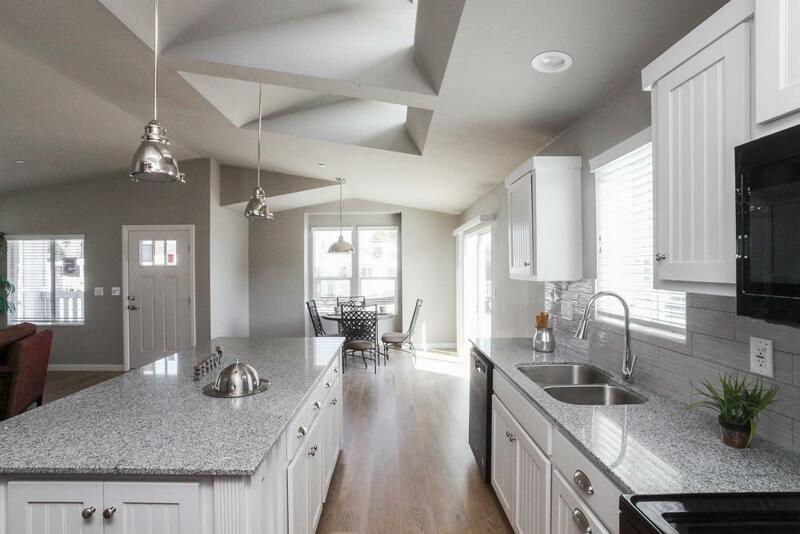 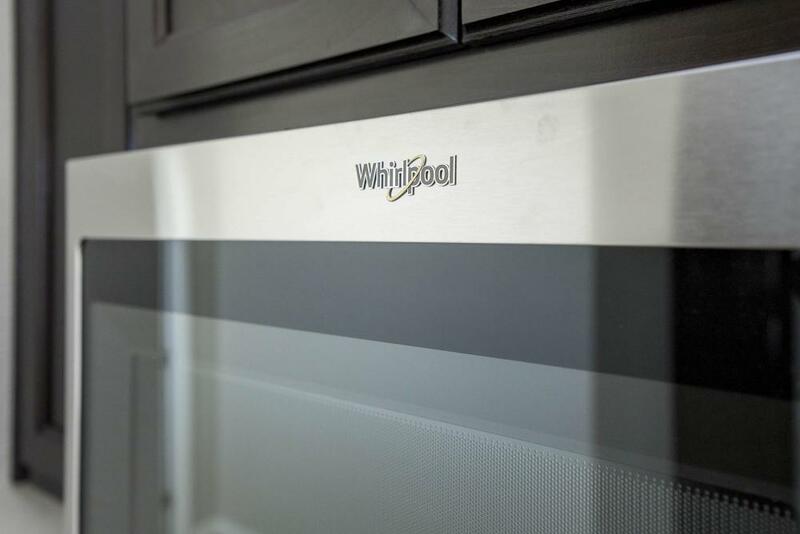 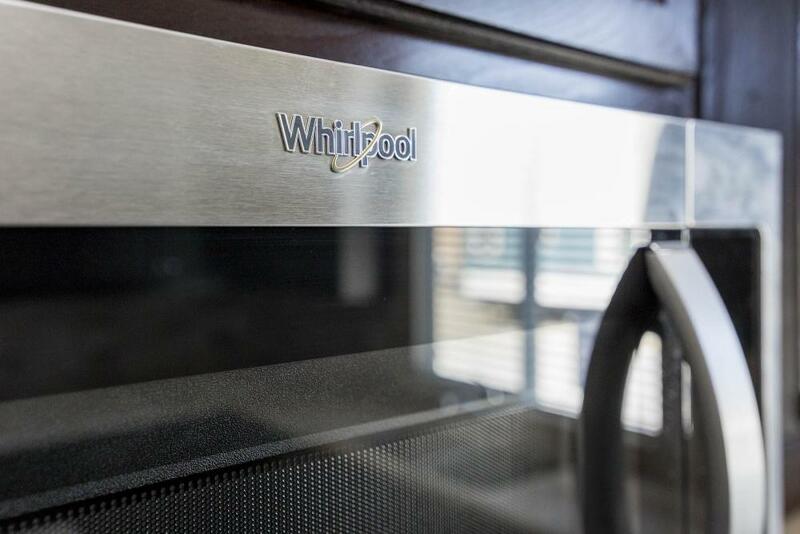 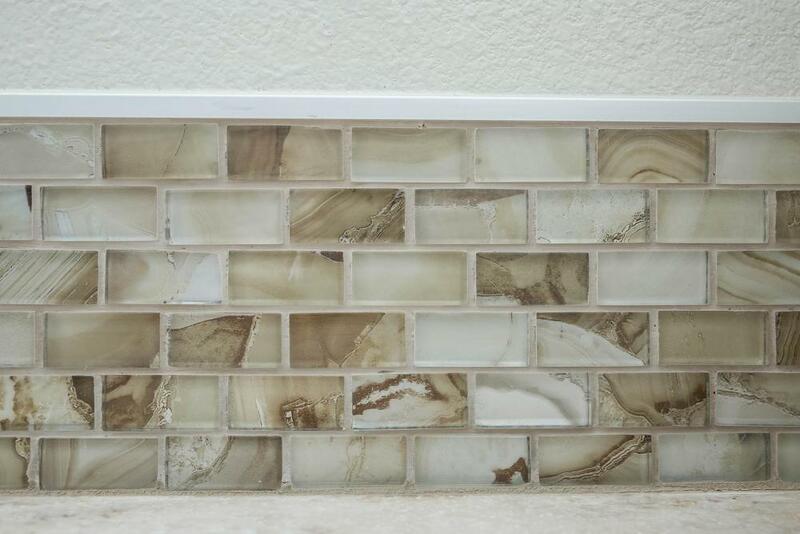 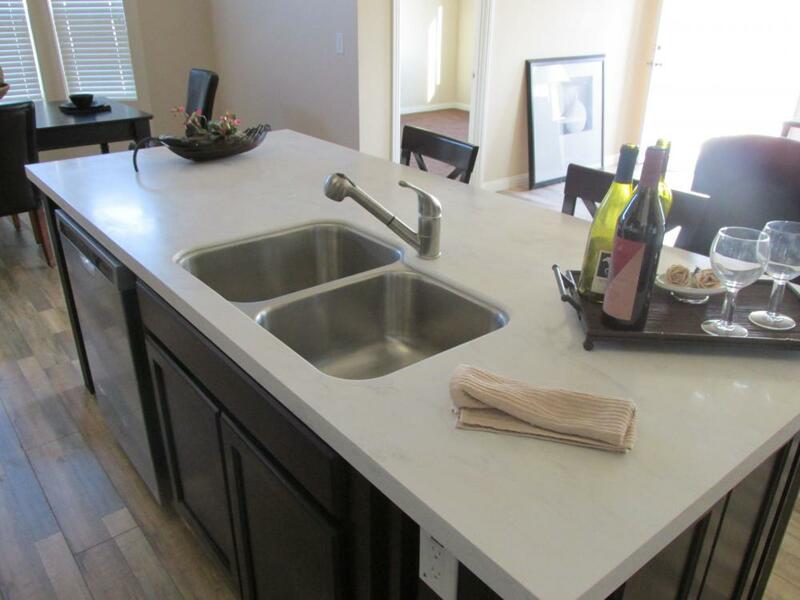 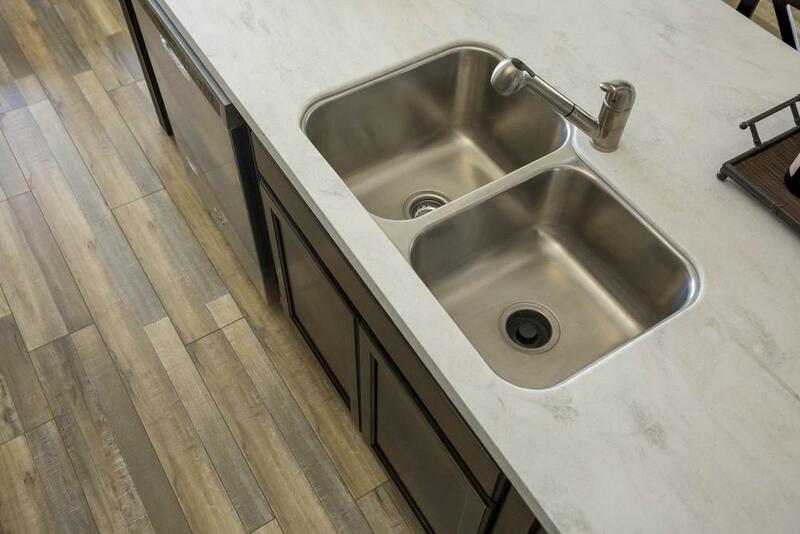 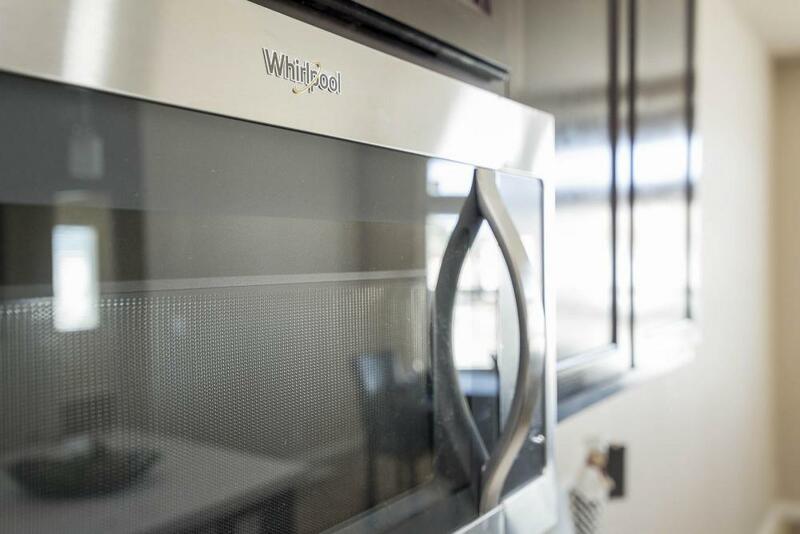 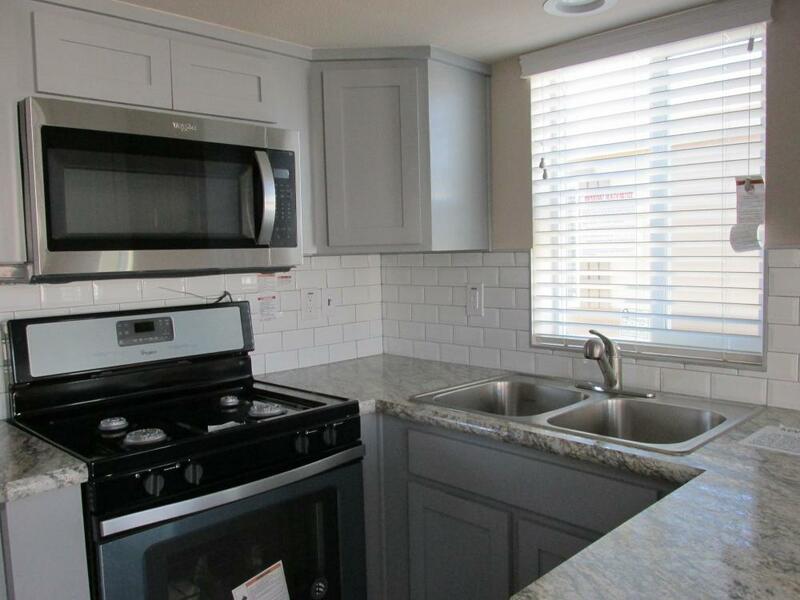 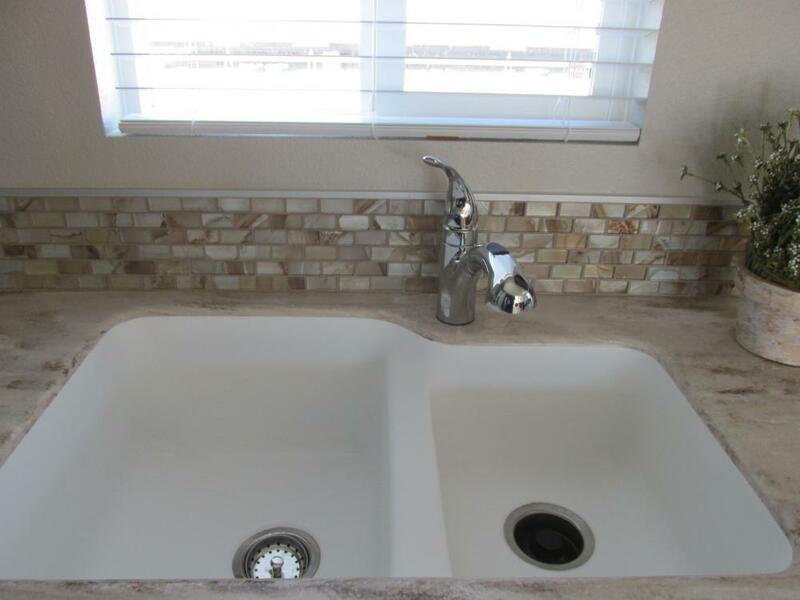 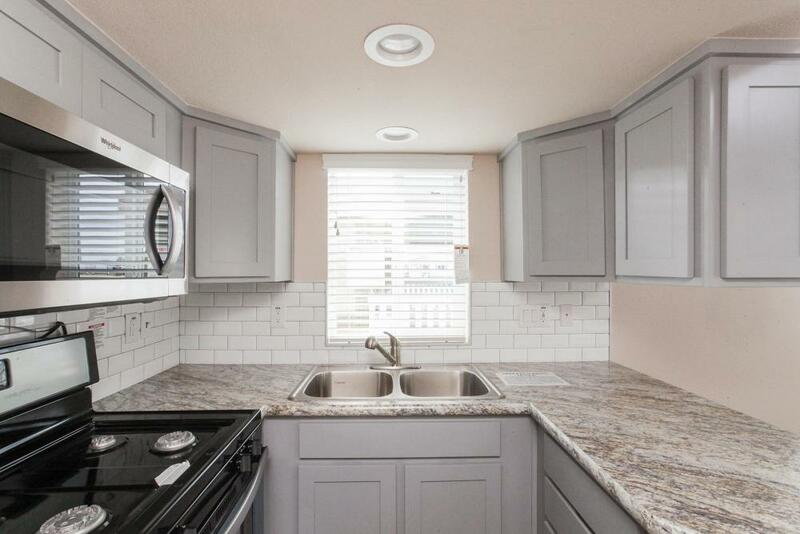 Kitchen has beautiful countertops, Spot light over porcelain sink, Microwave over range. 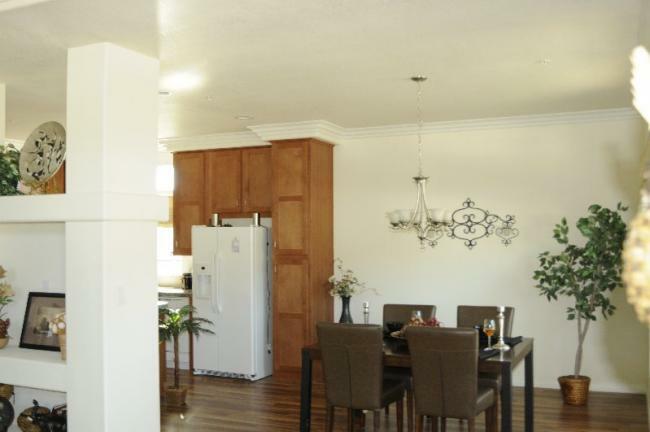 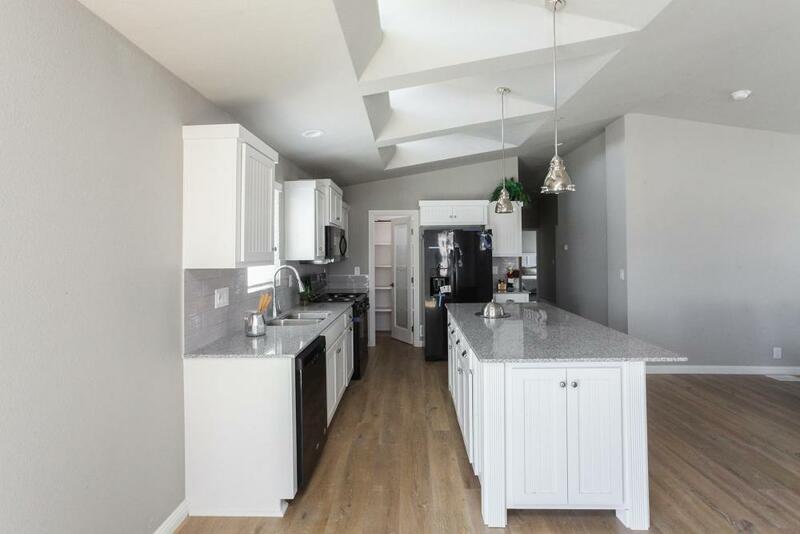 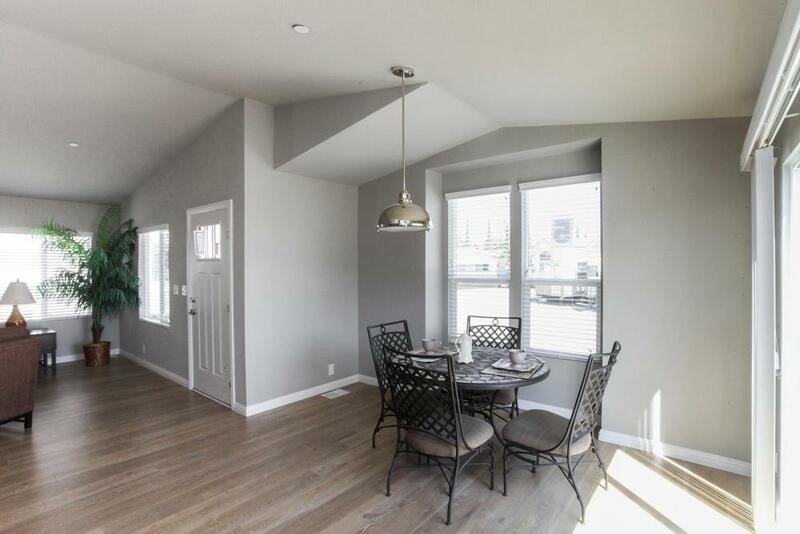 This home has 9 feet high flat ceilings, Crown Moldings throughout Kitchen Dining area and Living room. 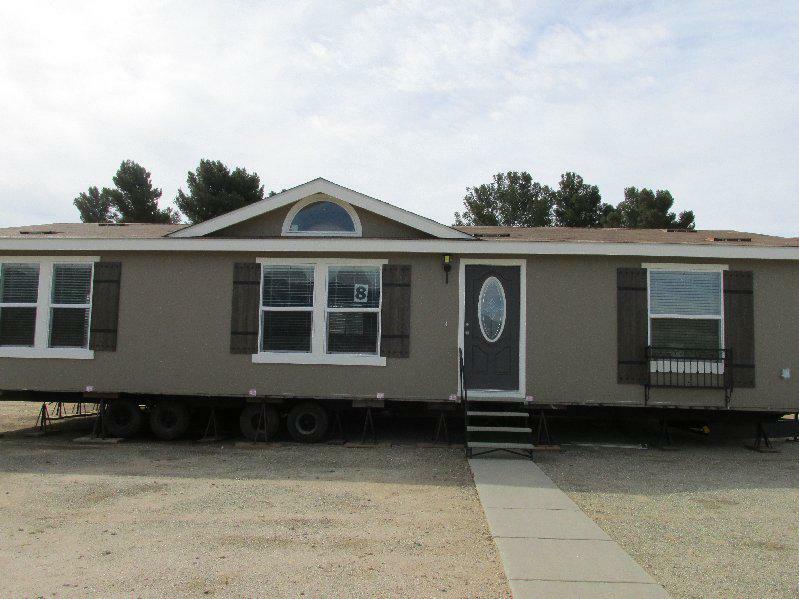 Triple Wide! 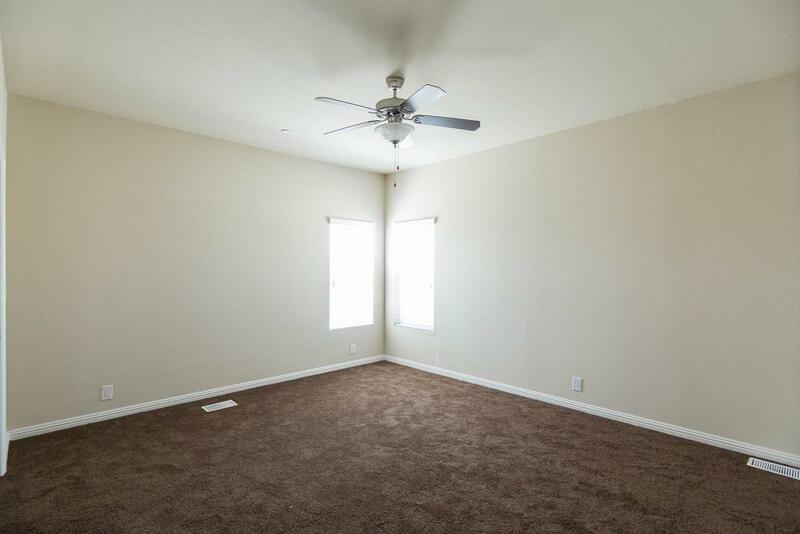 With Huge Living area. 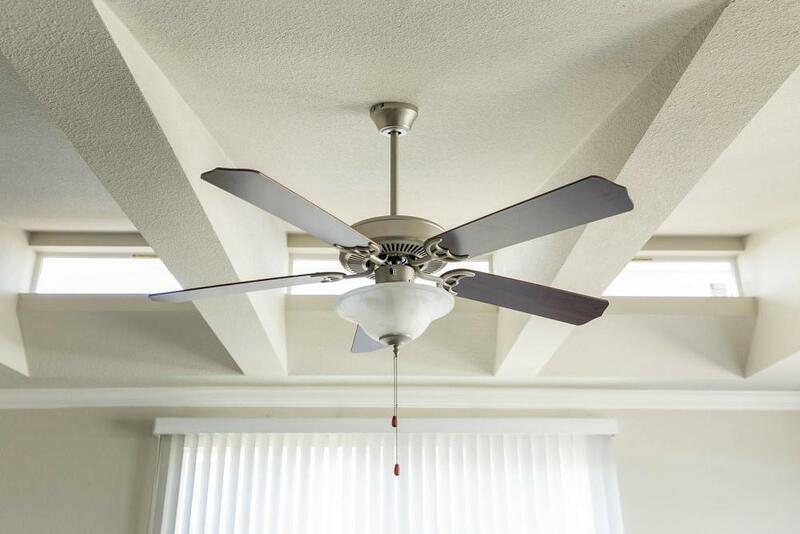 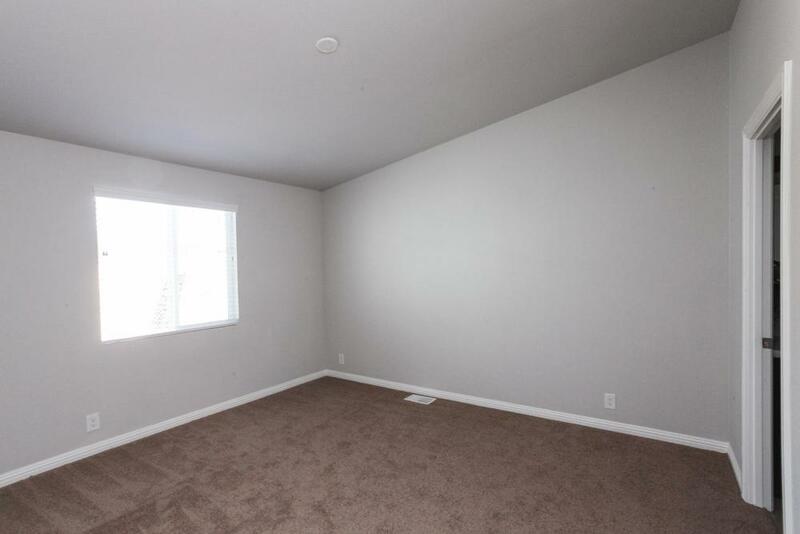 Perfect home to entertain all your guest! 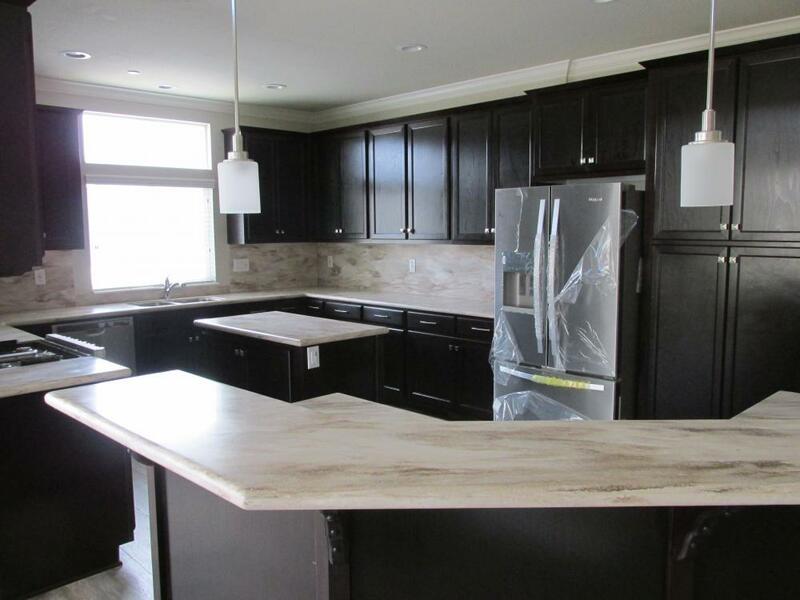 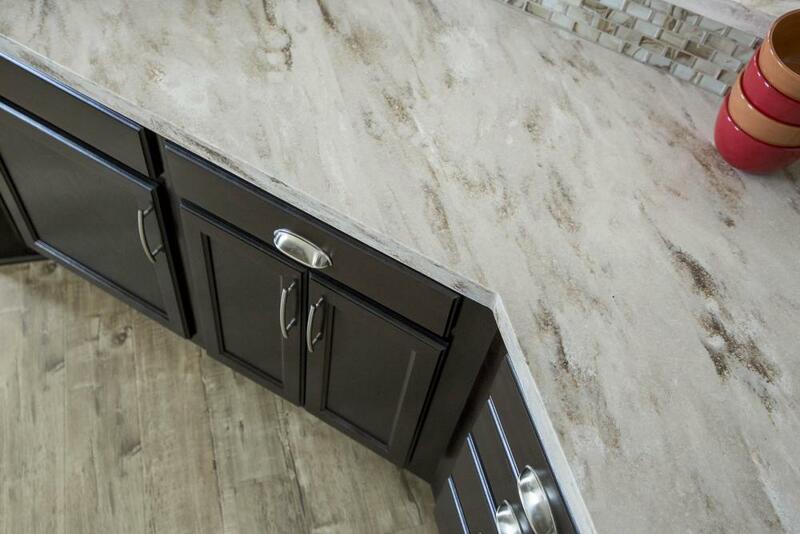 Gorgeous kitchen with Beautiful Corian Countertops! 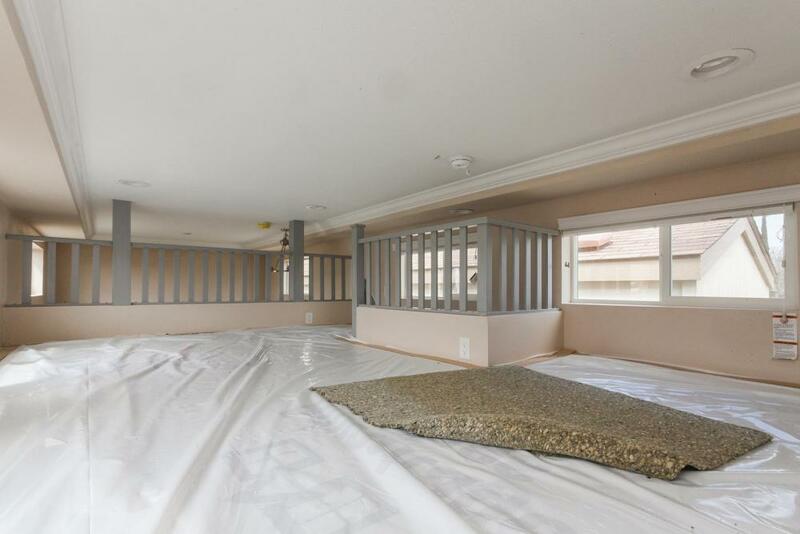 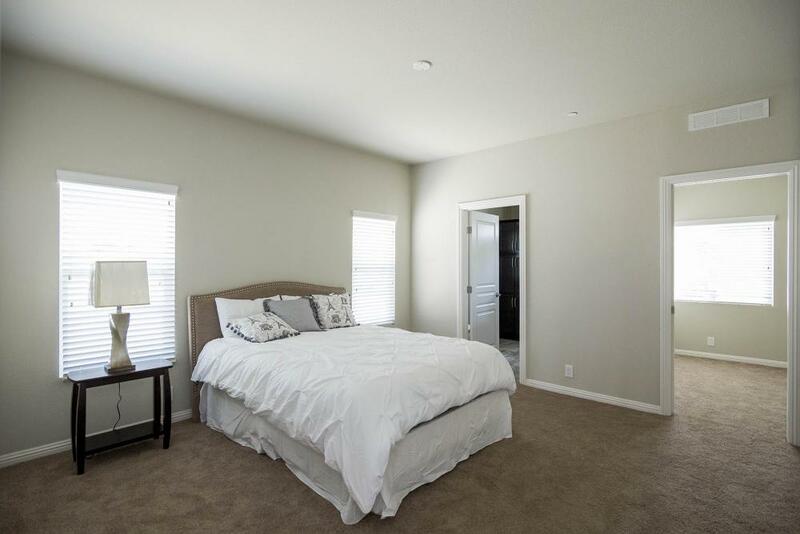 Large Master Bedroom with Retreat. 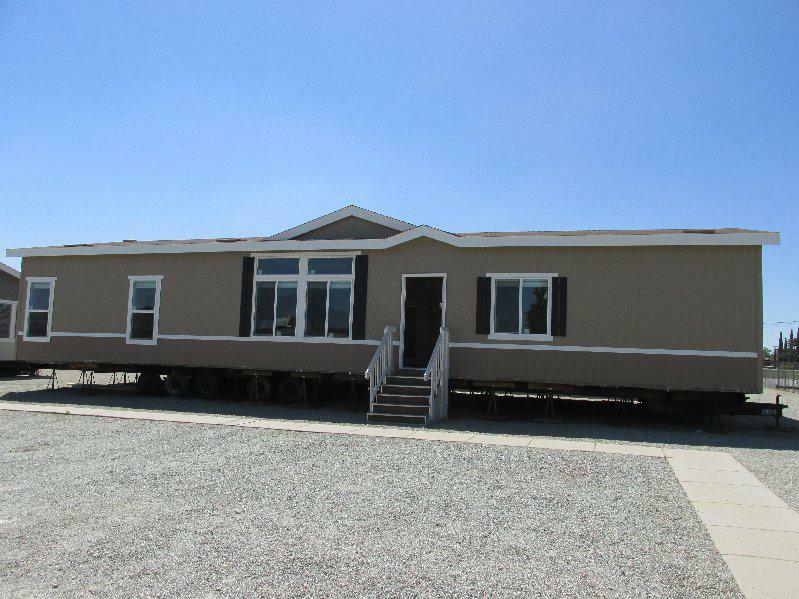 Versatile home with lots of storage space. 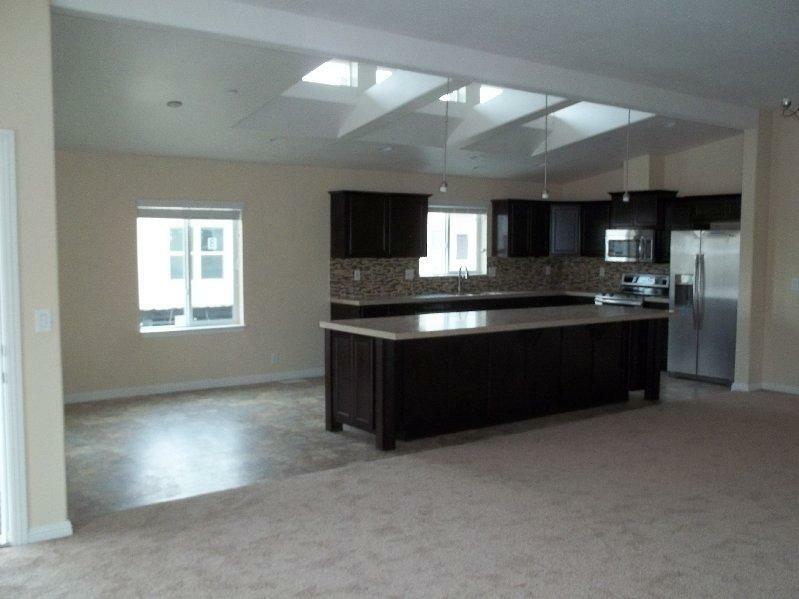 Large Living room, Dining Room and Kitchen. 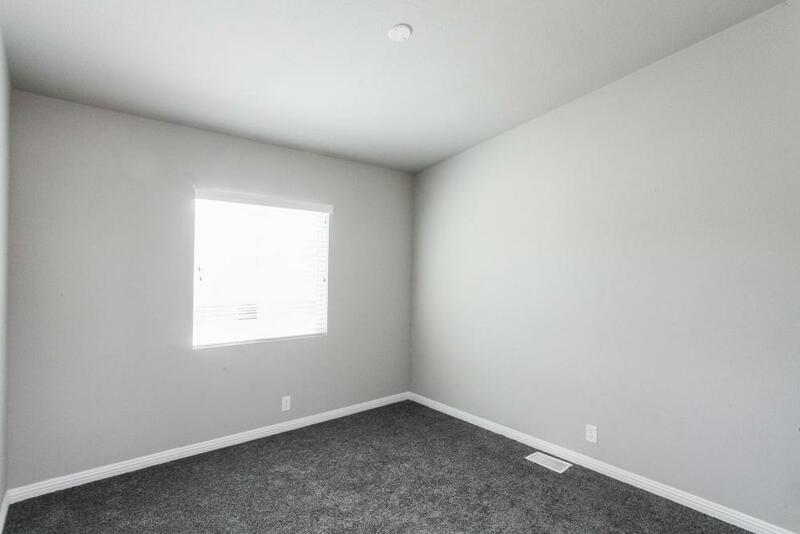 Perfect for the entire family. 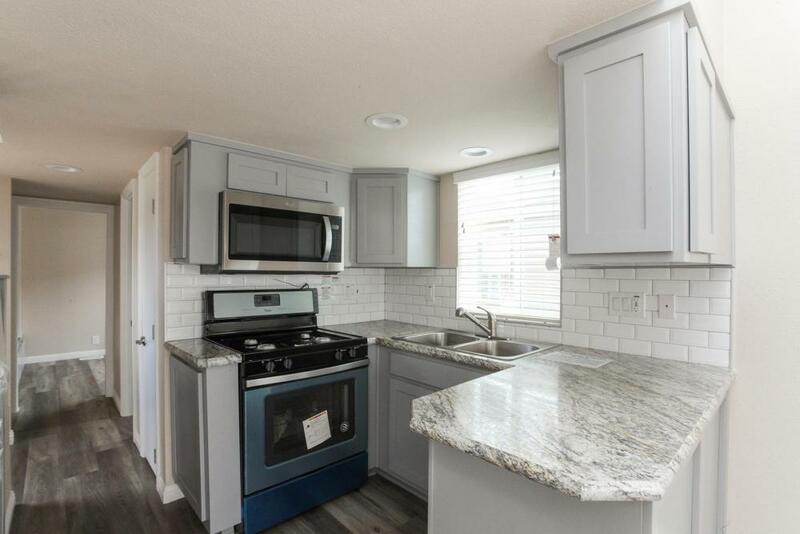 Kitchen has Island to work and Eat-In. 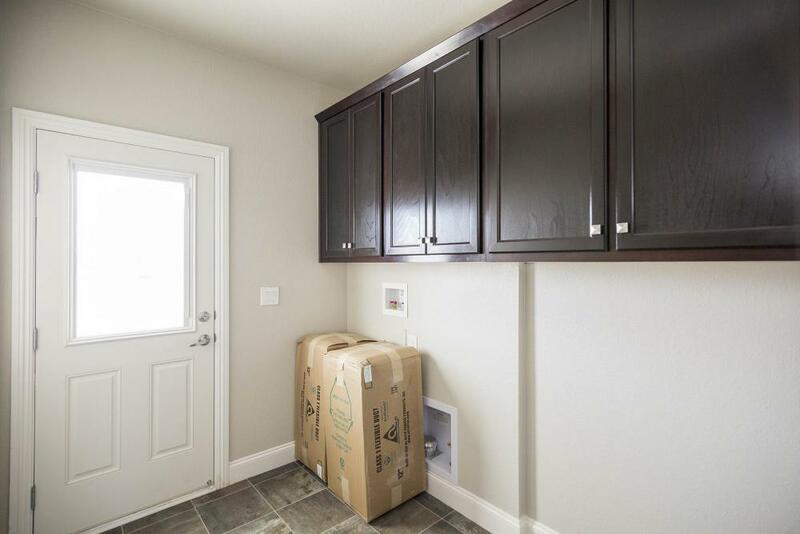 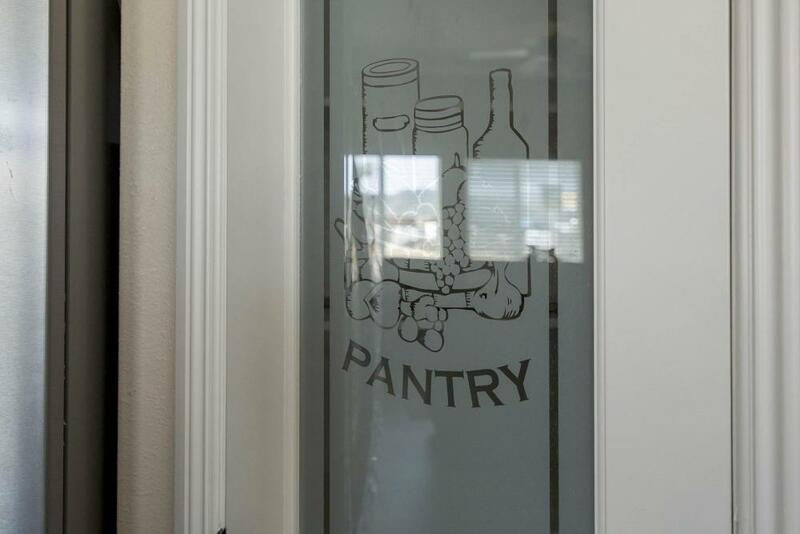 Large Pantry and lots of Cabinets. 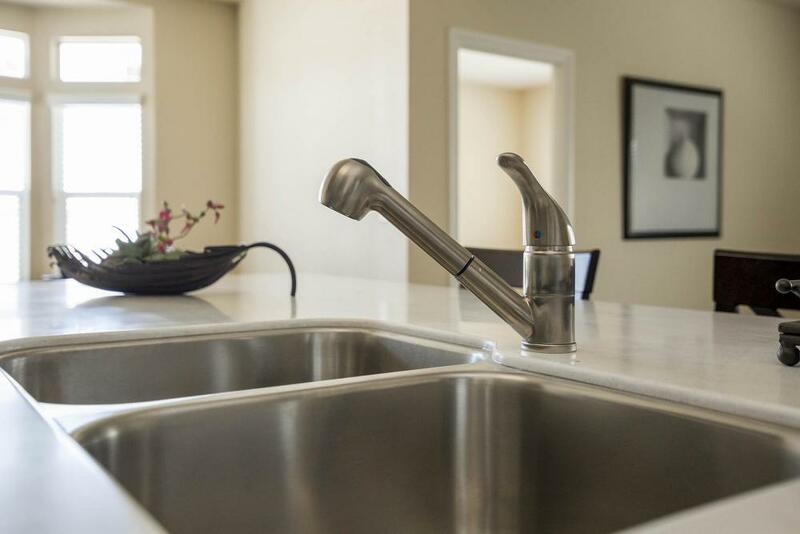 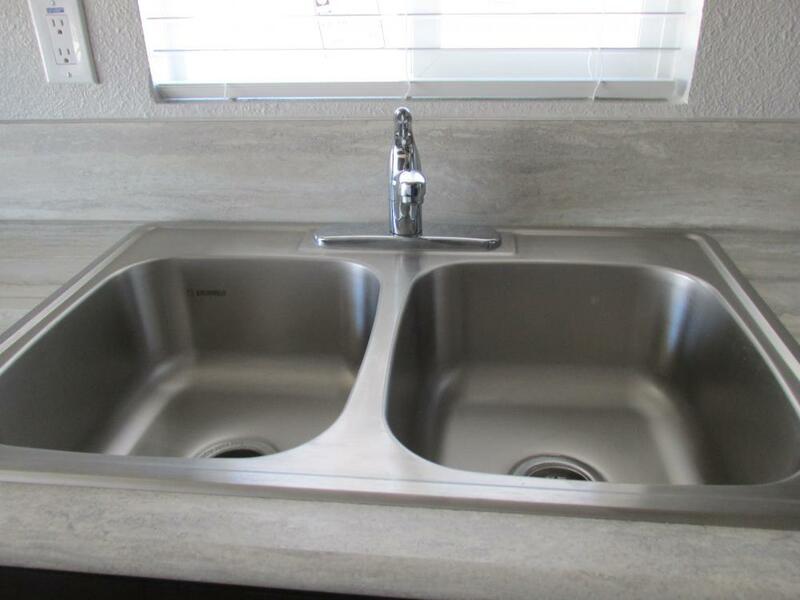 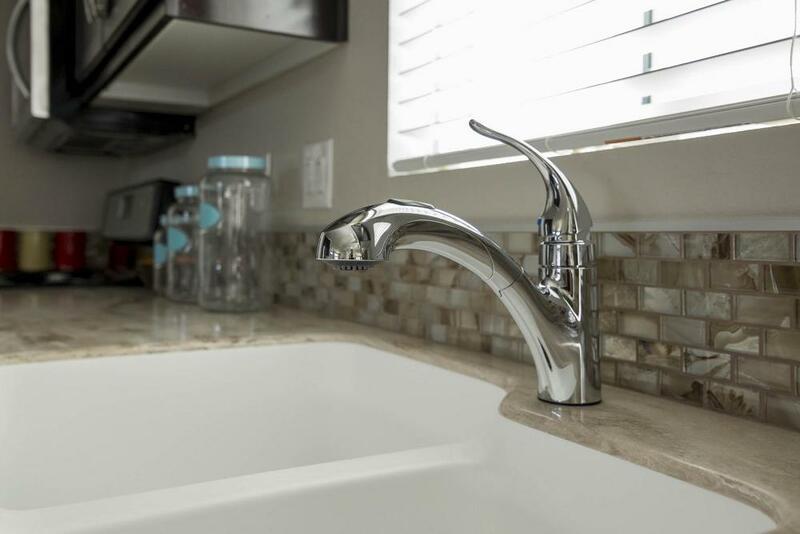 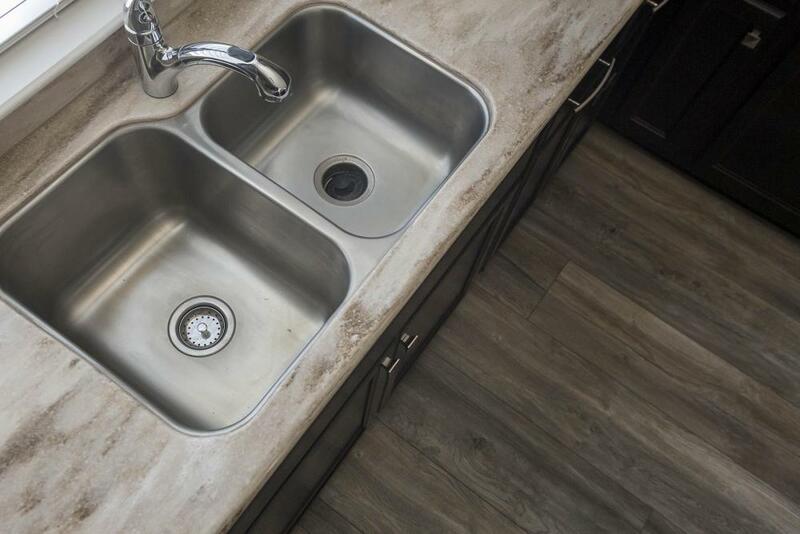 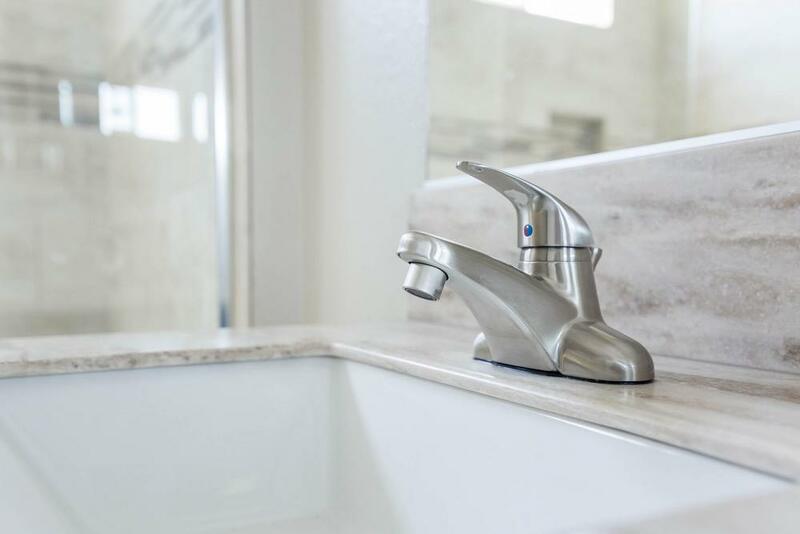 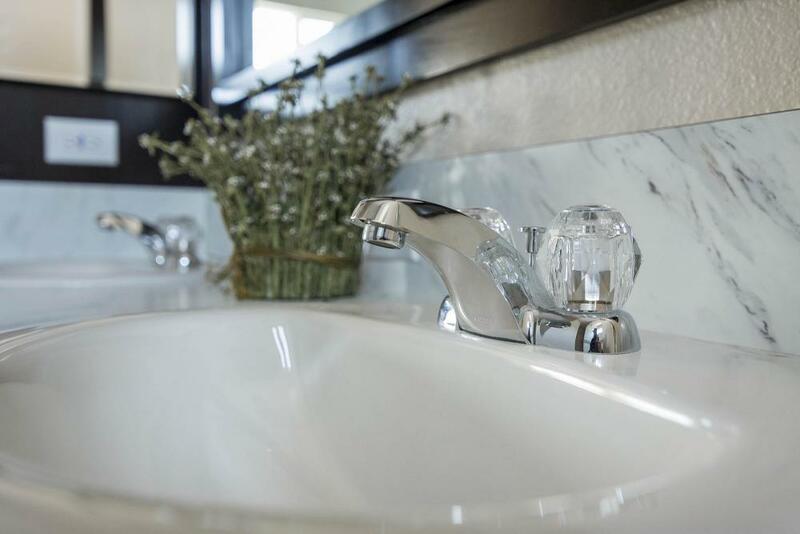 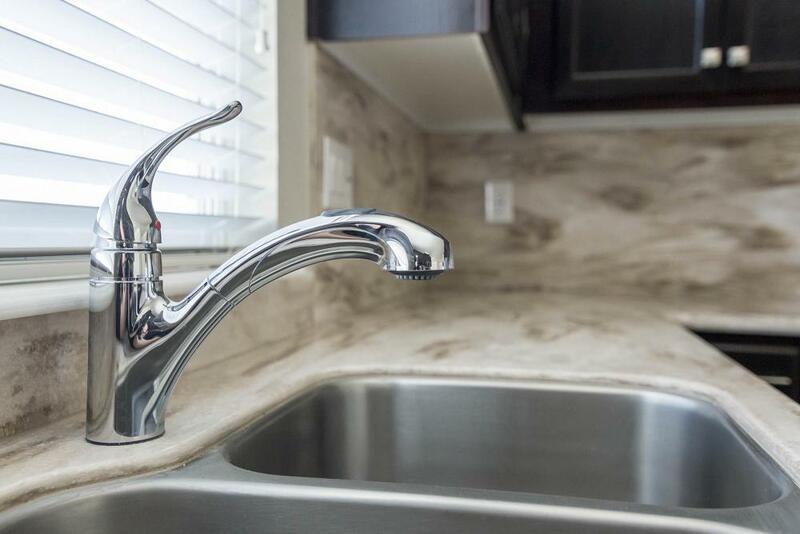 Deep Porcelain Sink with Chrome Faucet with pull out spray. 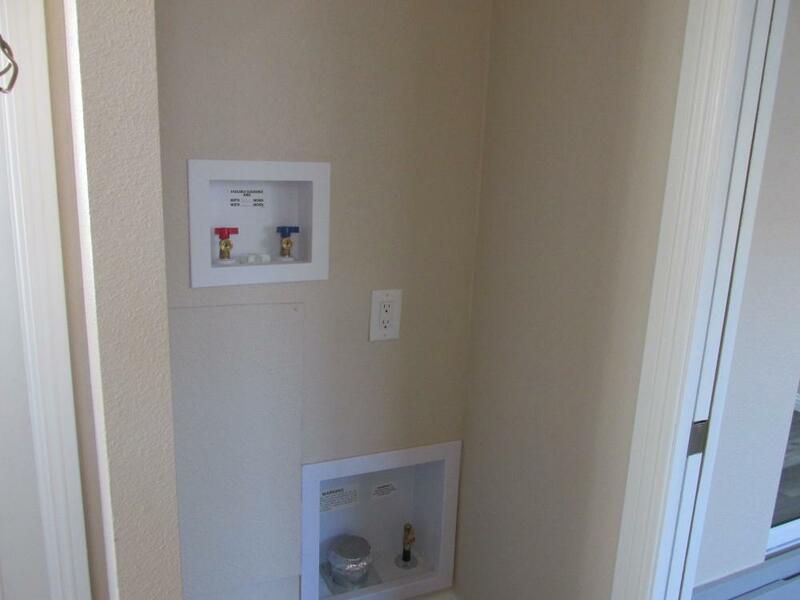 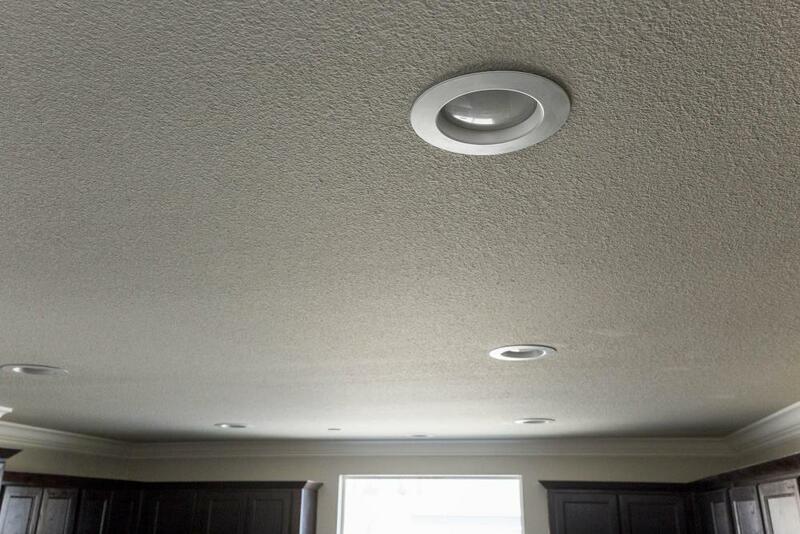 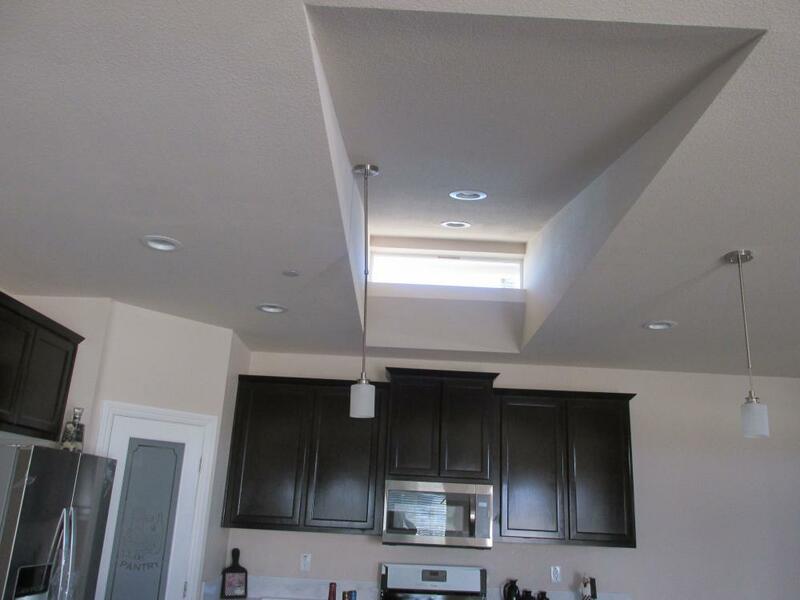 Recessed spot lights thought kitchen and over Sink. 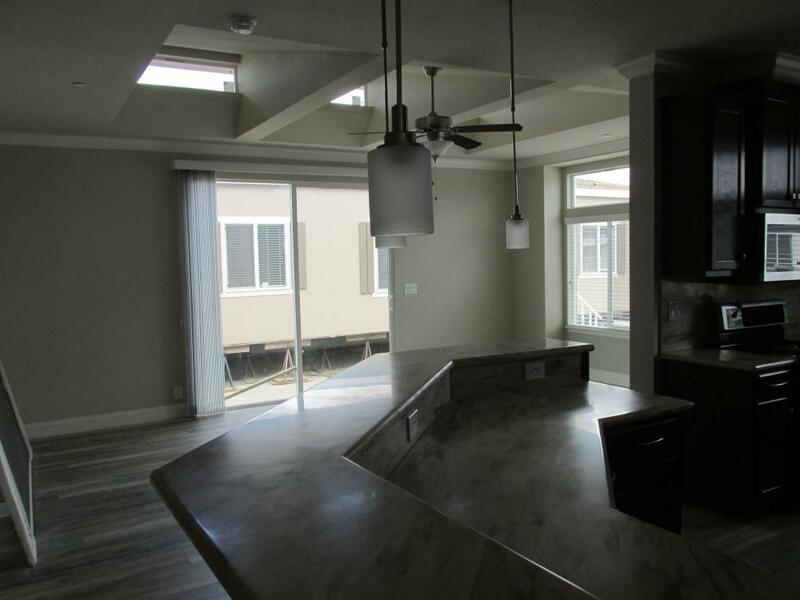 Beautiful Chandelier in dining area. 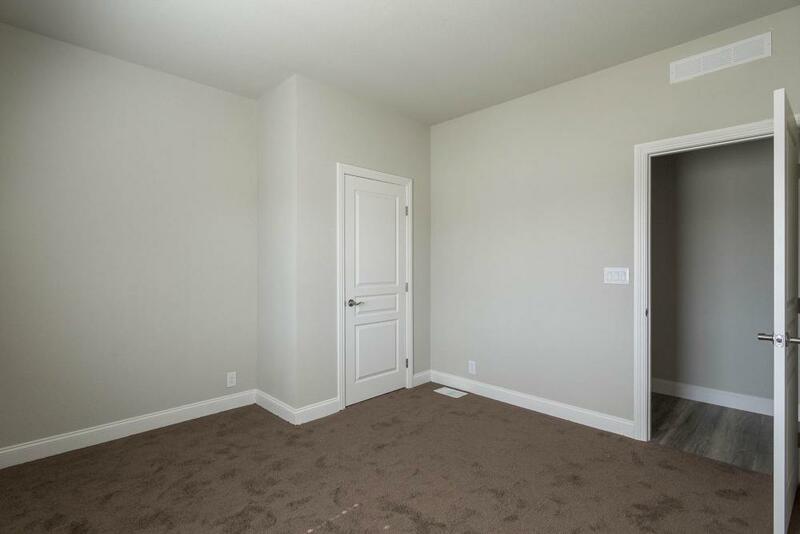 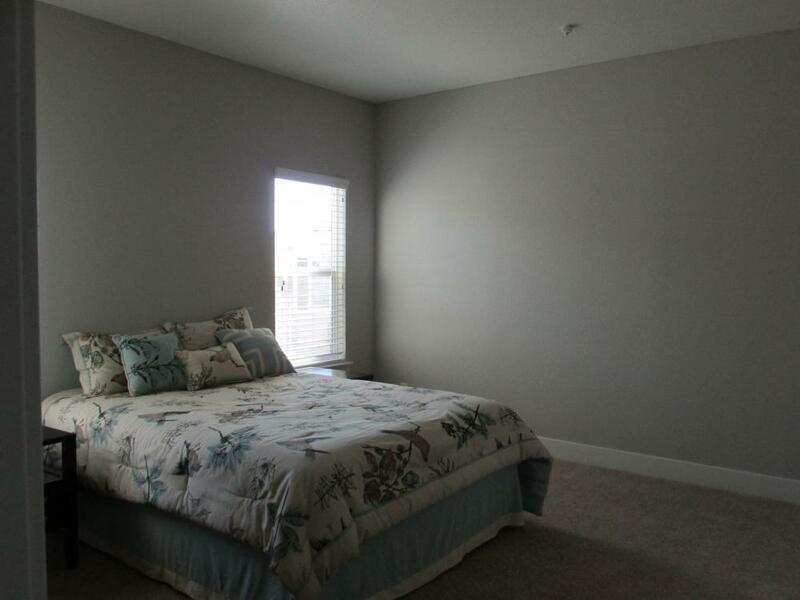 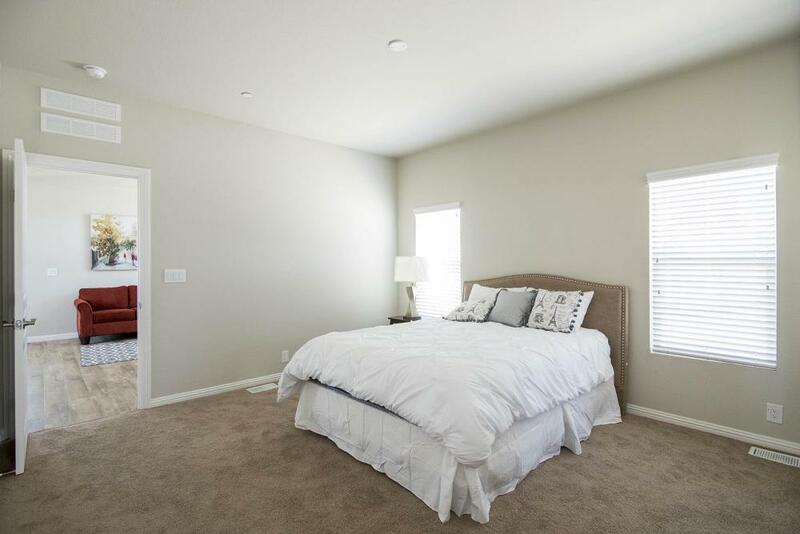 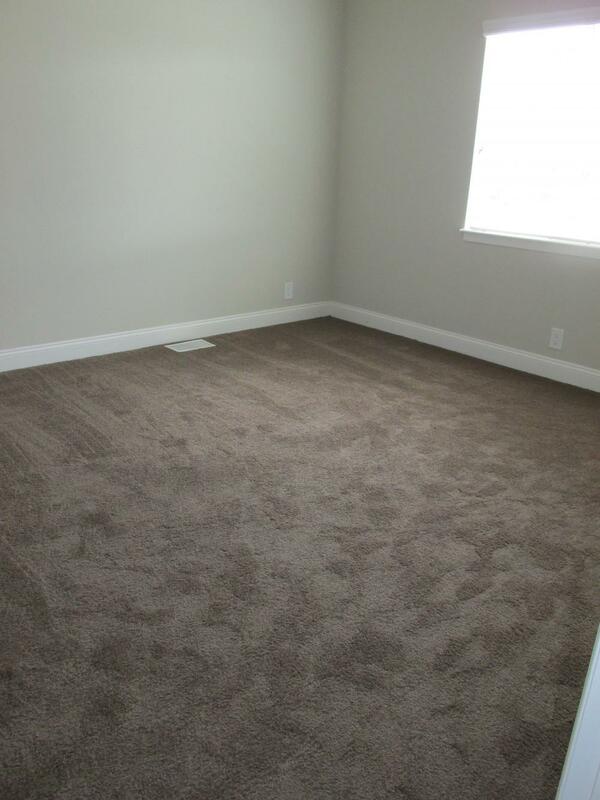 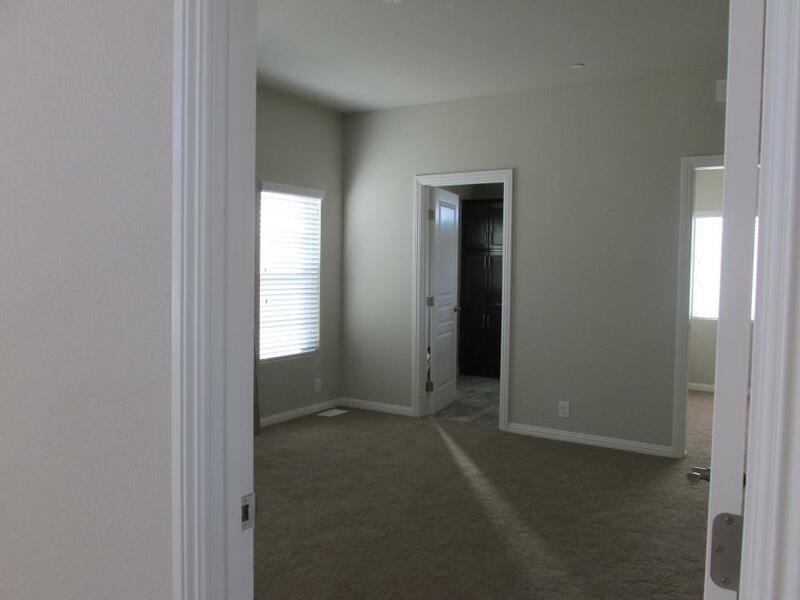 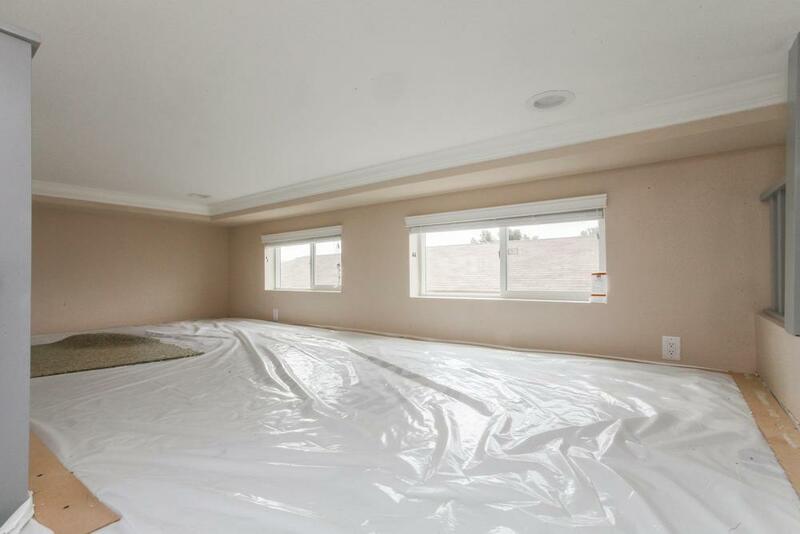 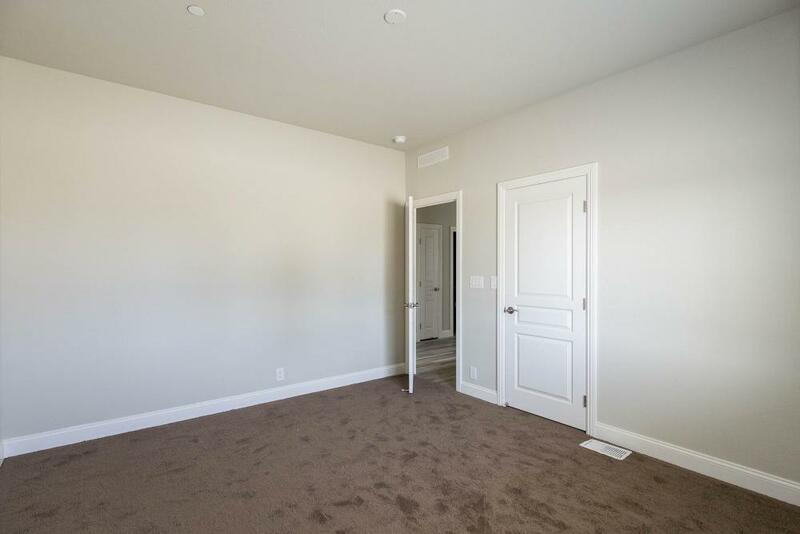 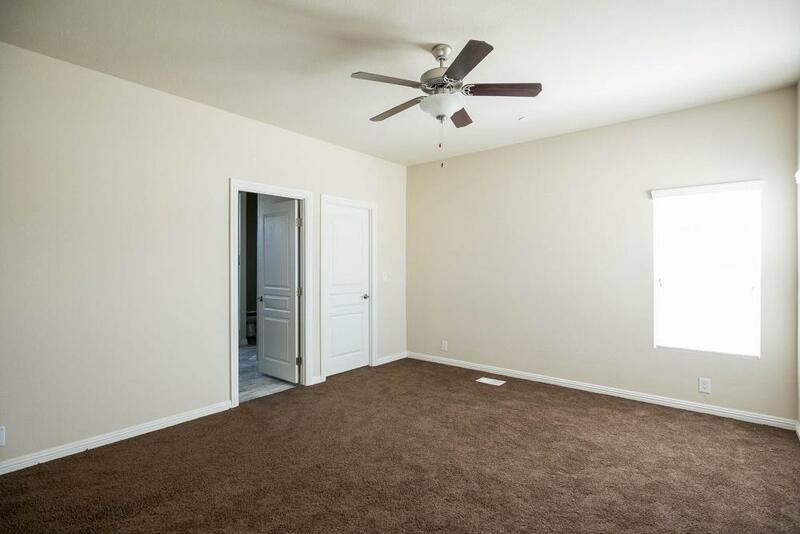 Master Bedroom is away from all other Bedrooms perfect to relax. 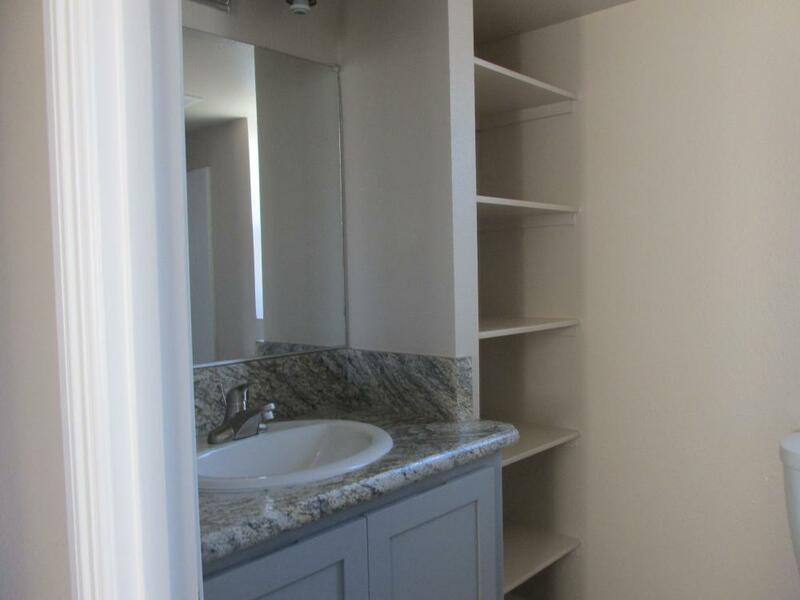 Large walk in wardrobe. 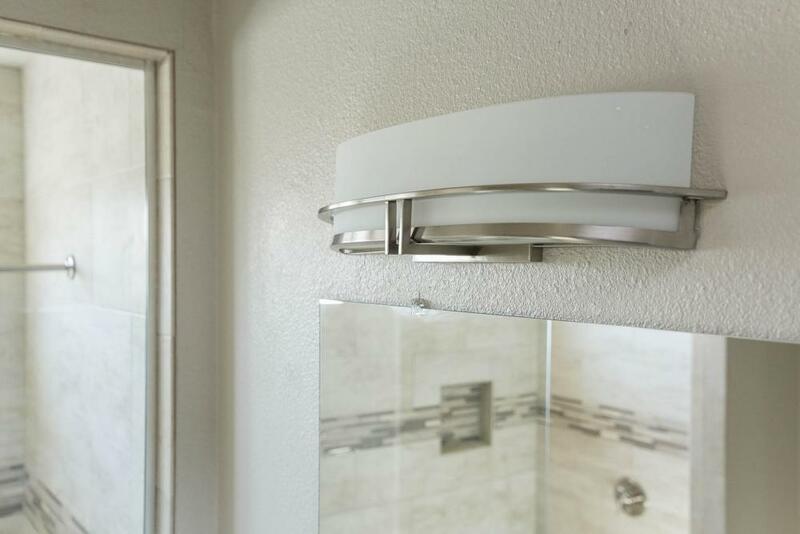 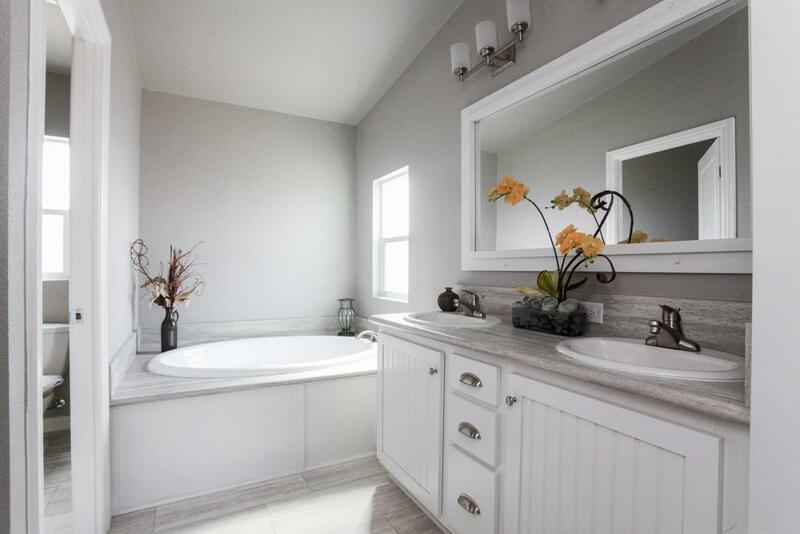 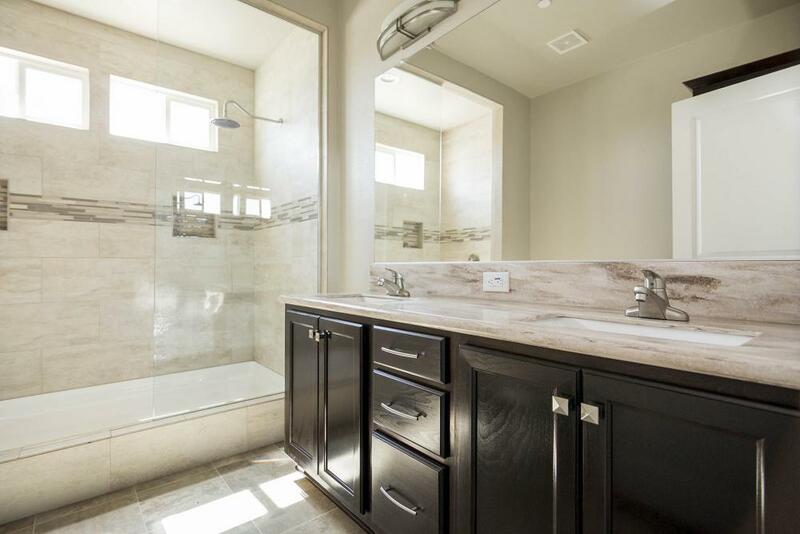 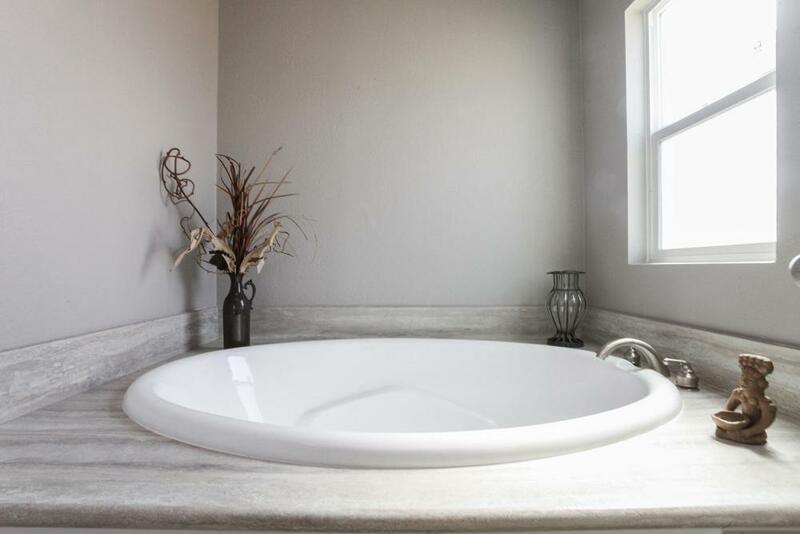 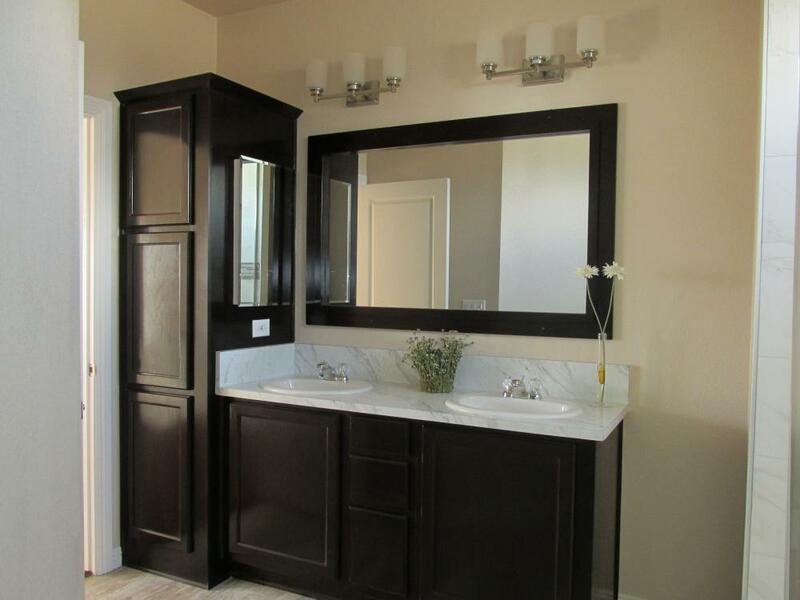 Master Bath has double sinks Glamour Bath and shower. 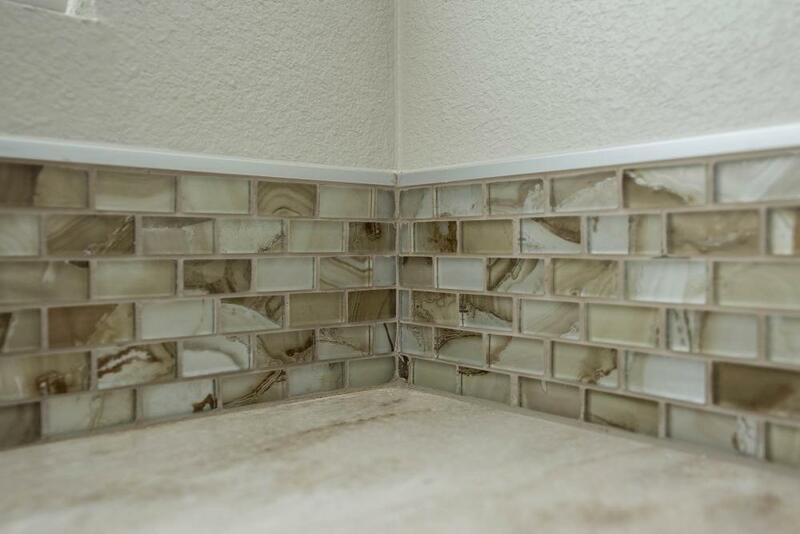 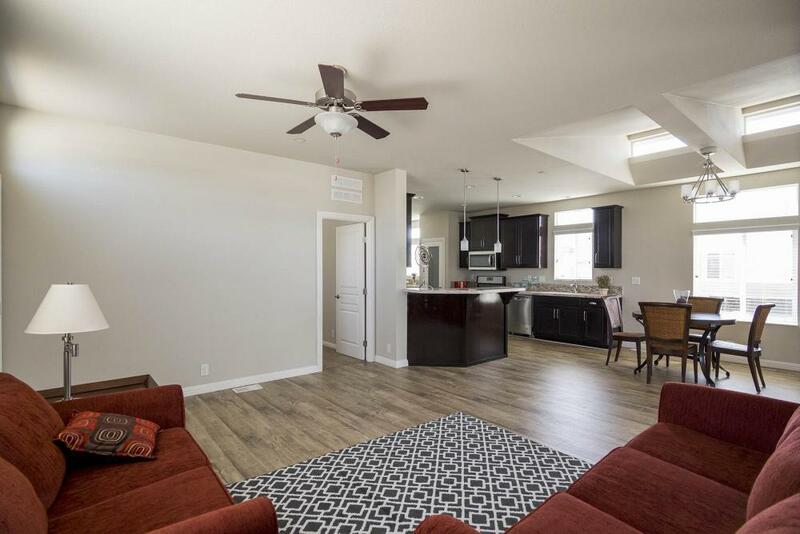 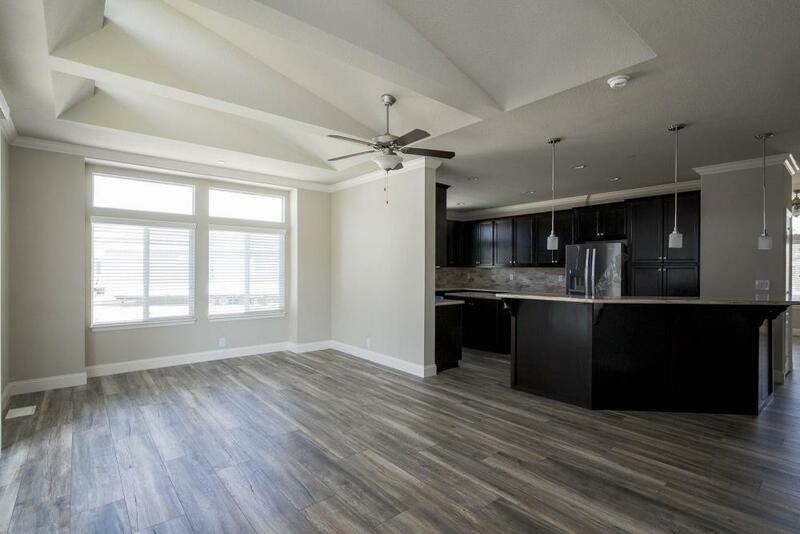 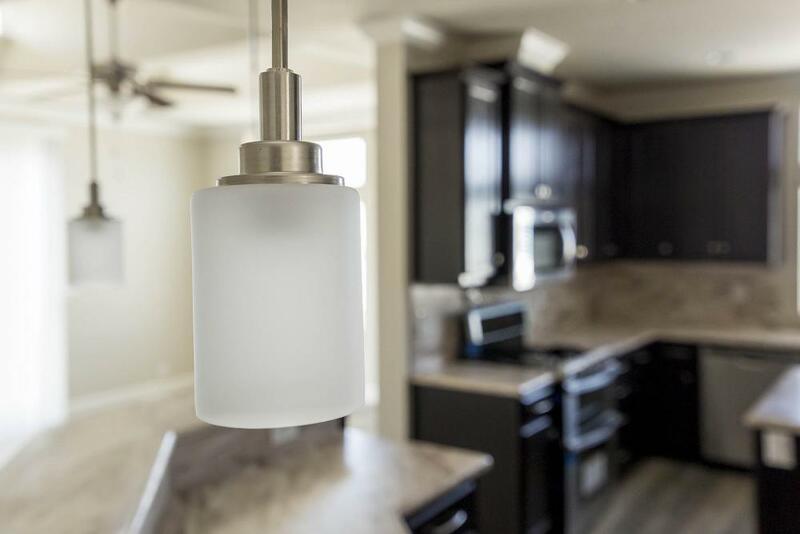 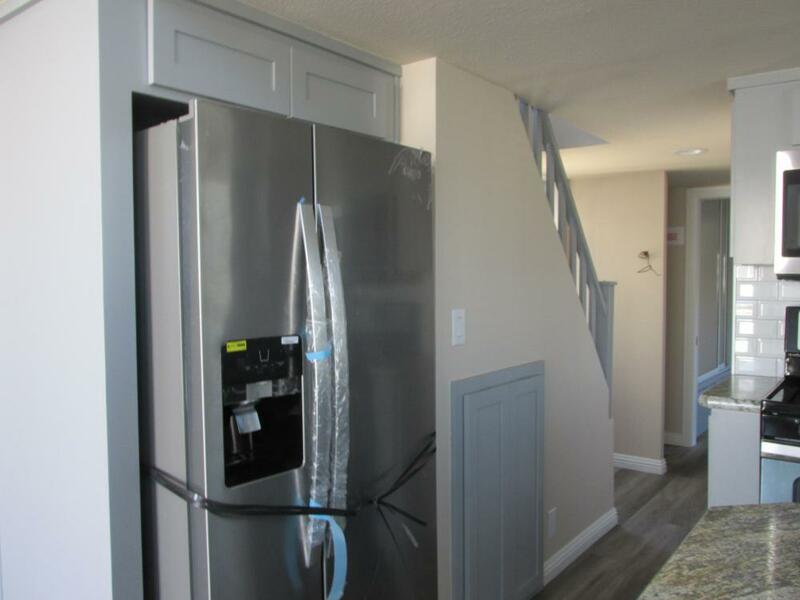 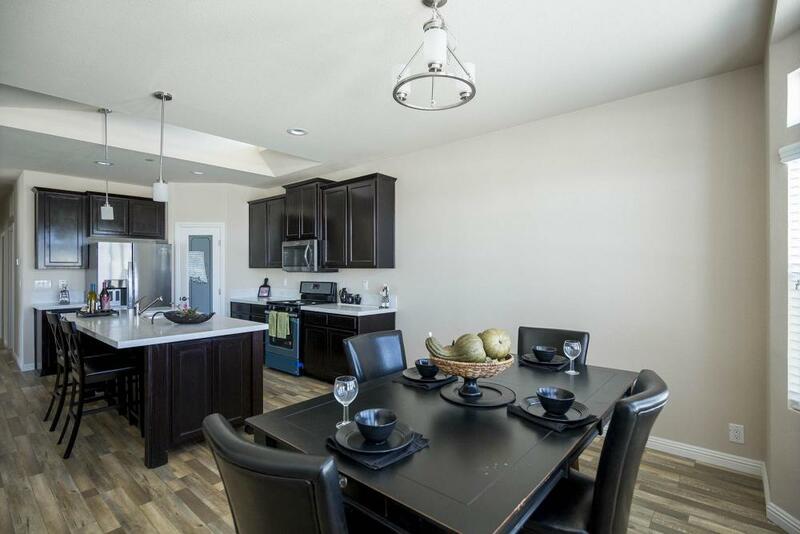 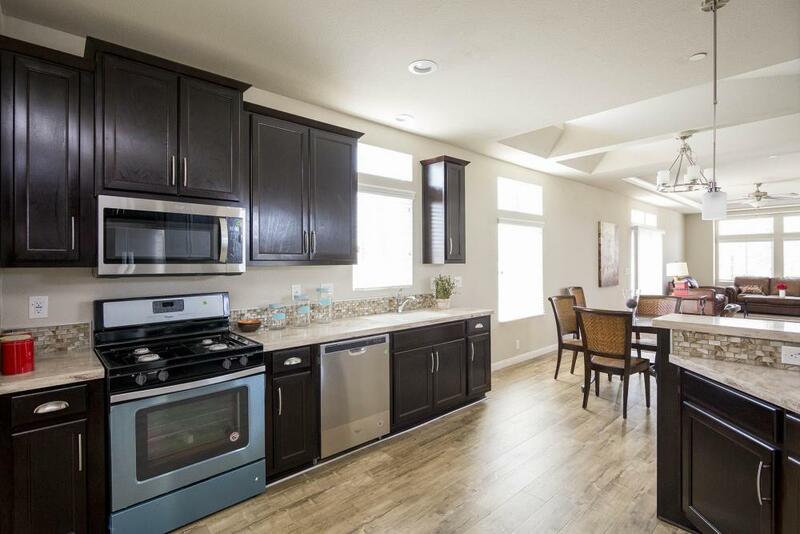 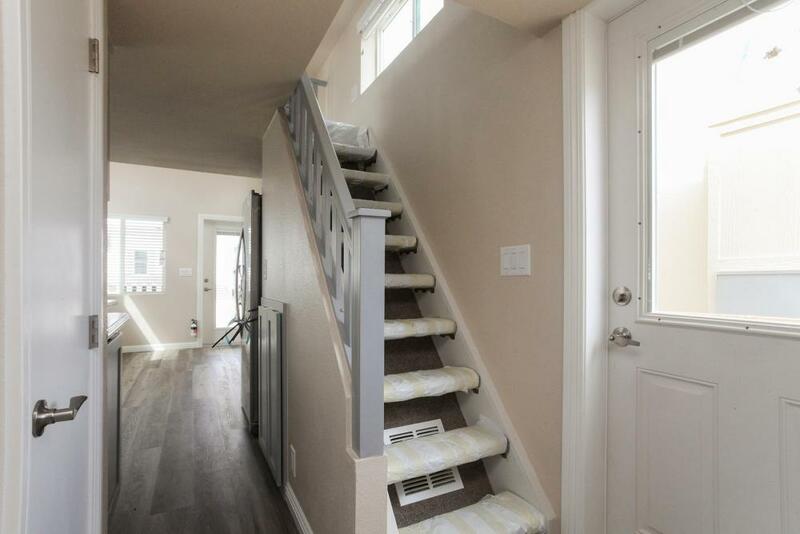 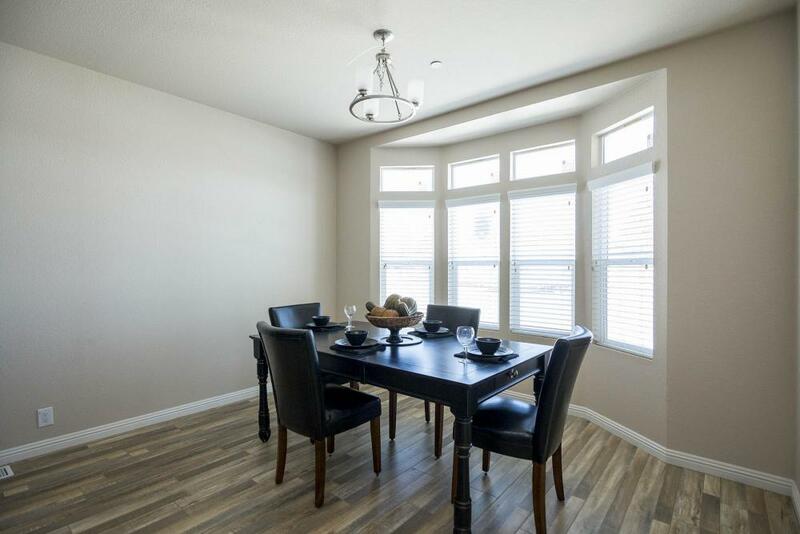 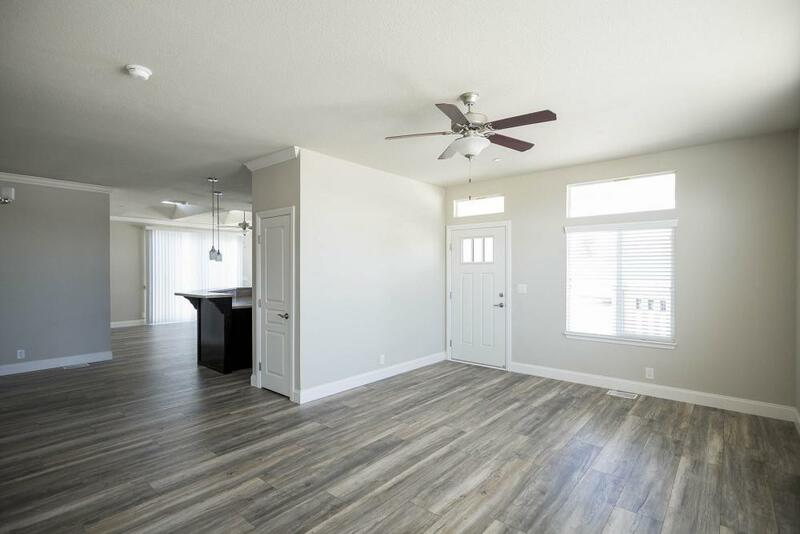 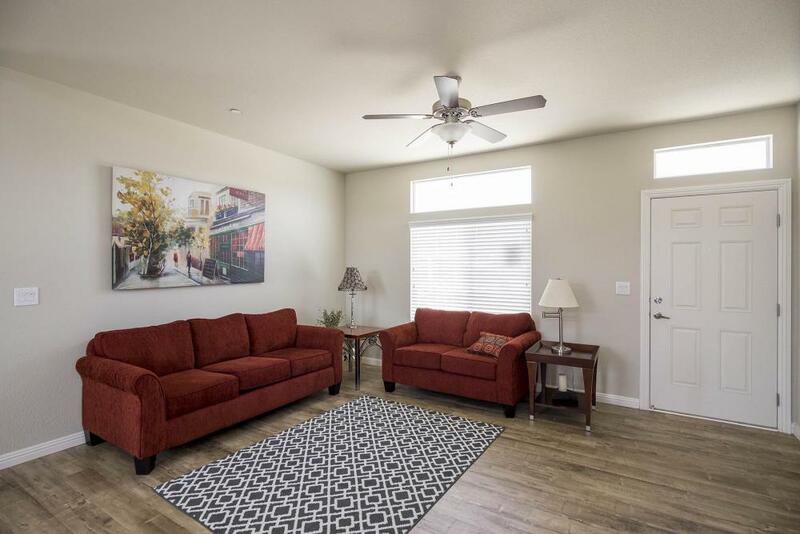 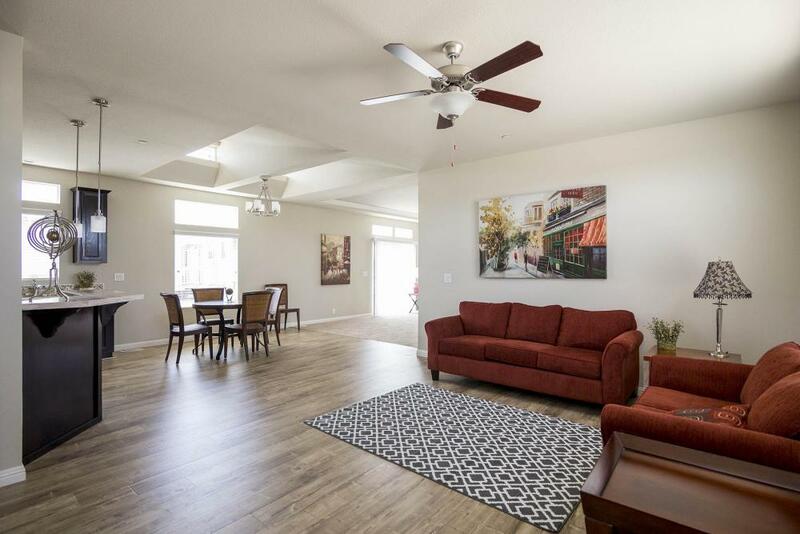 This Home has many spectacular upgrades its equipped with Granite countertops, Stainless Steel appliances, 9' High flat ceilings, Laminate flooring, Attached porch and so much more. 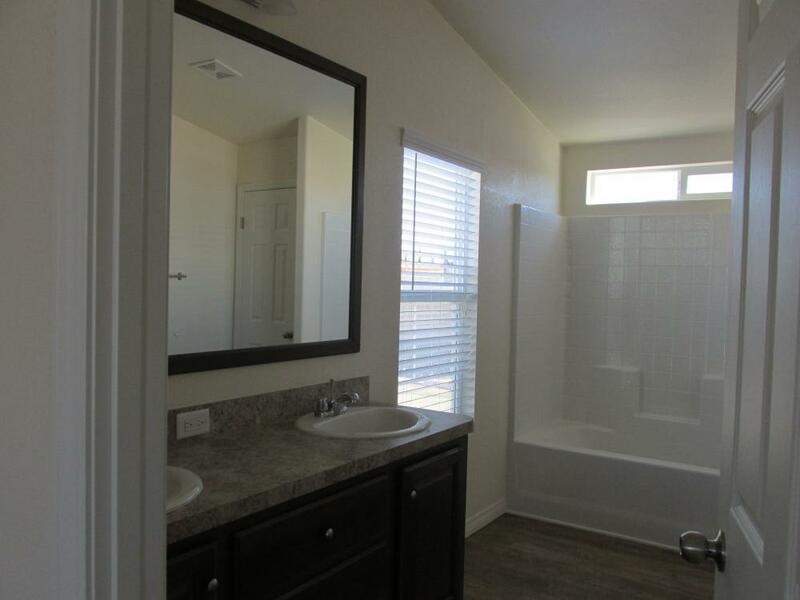 ORDER YOUR NEW HOME TODAY!! 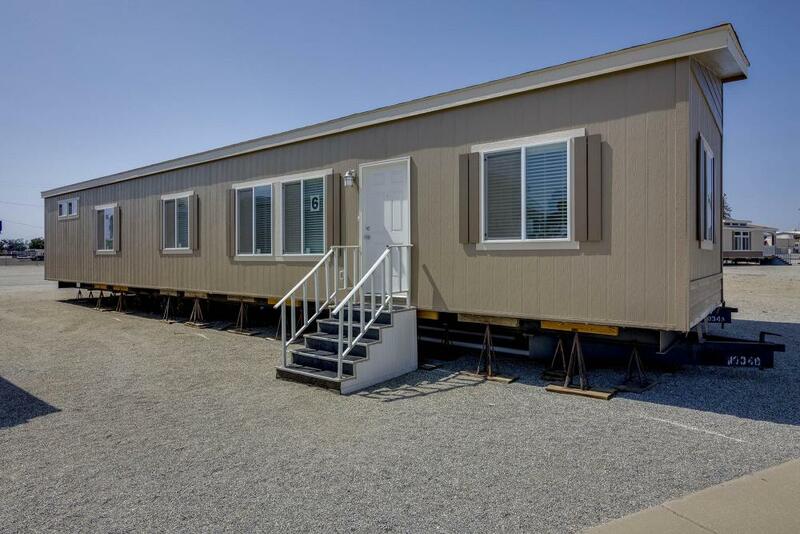 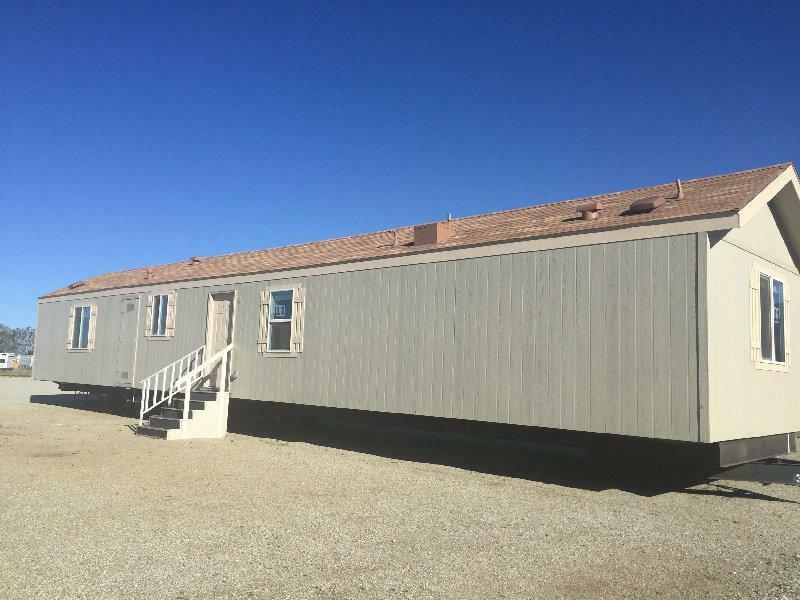 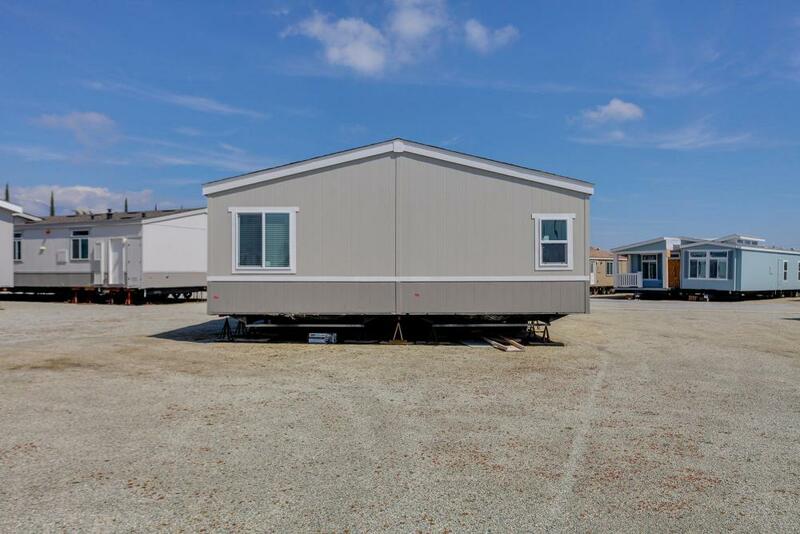 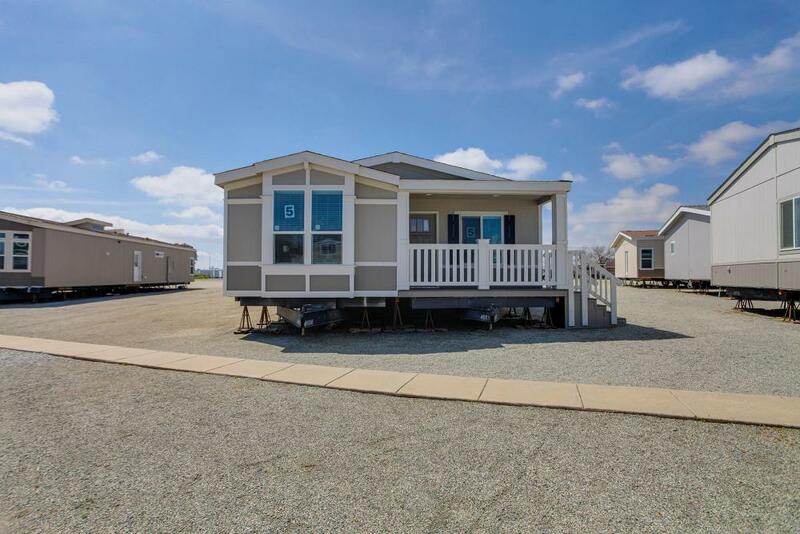 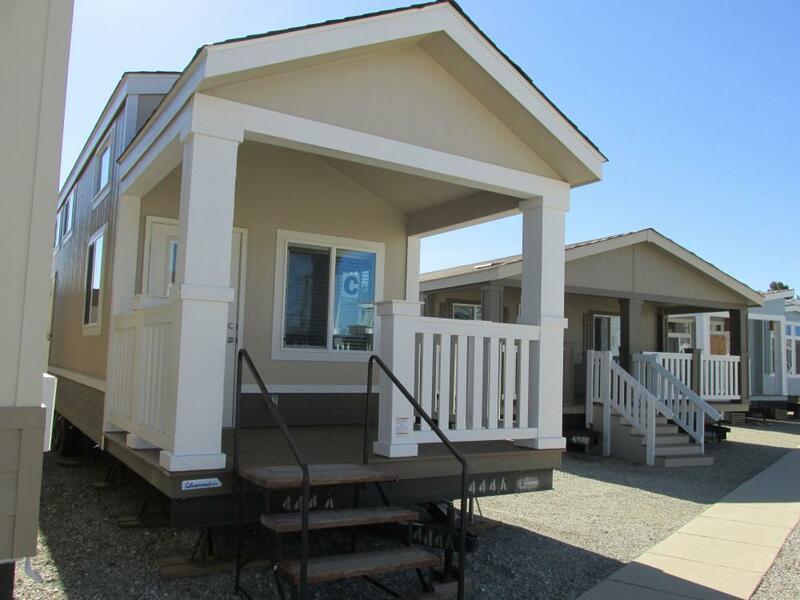 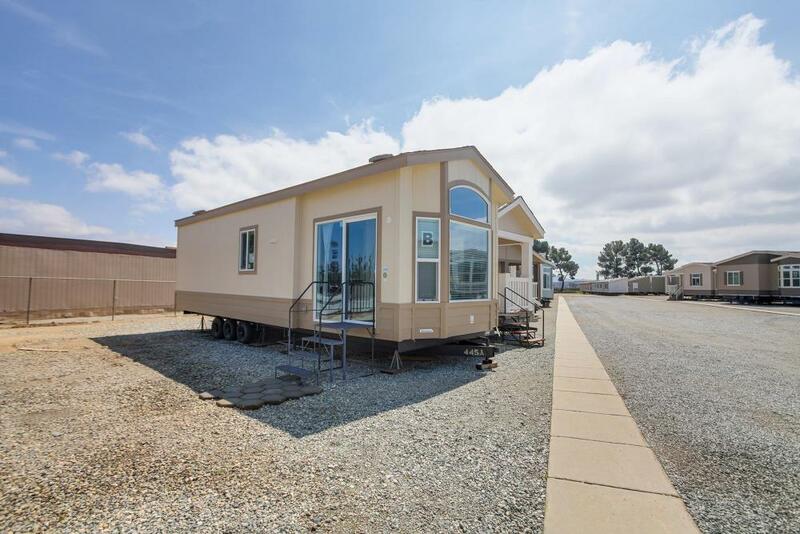 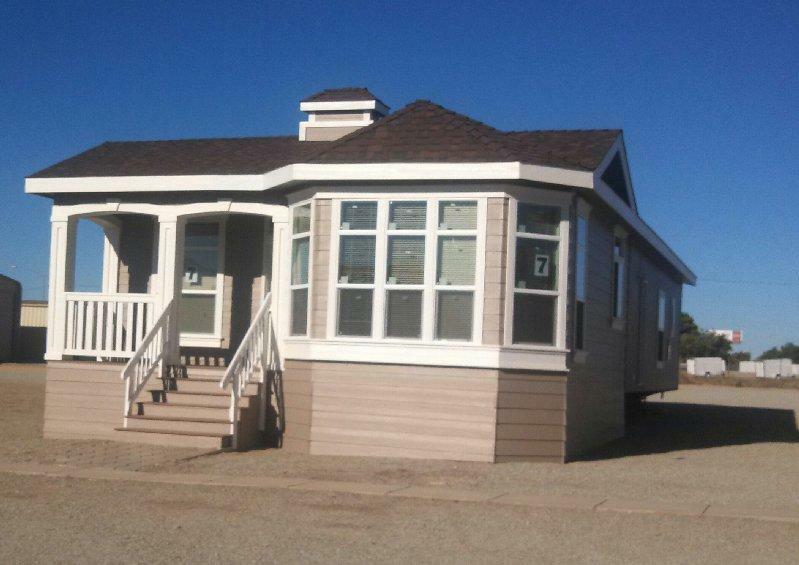 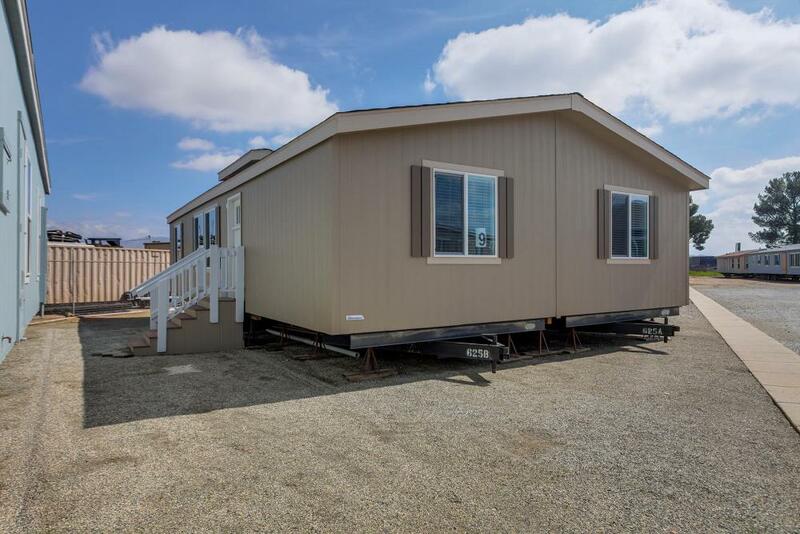 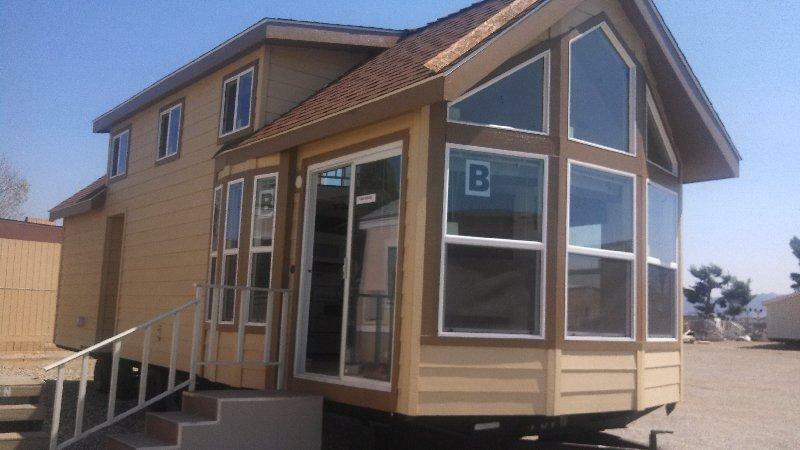 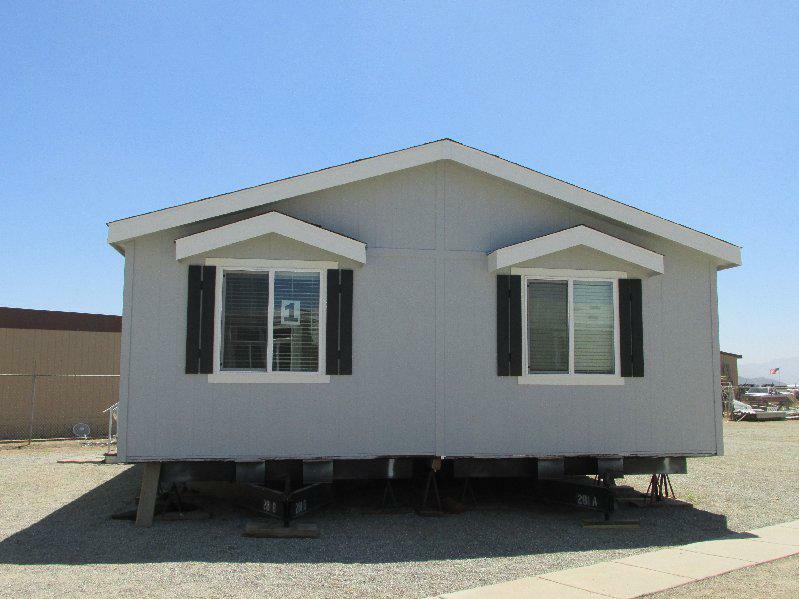 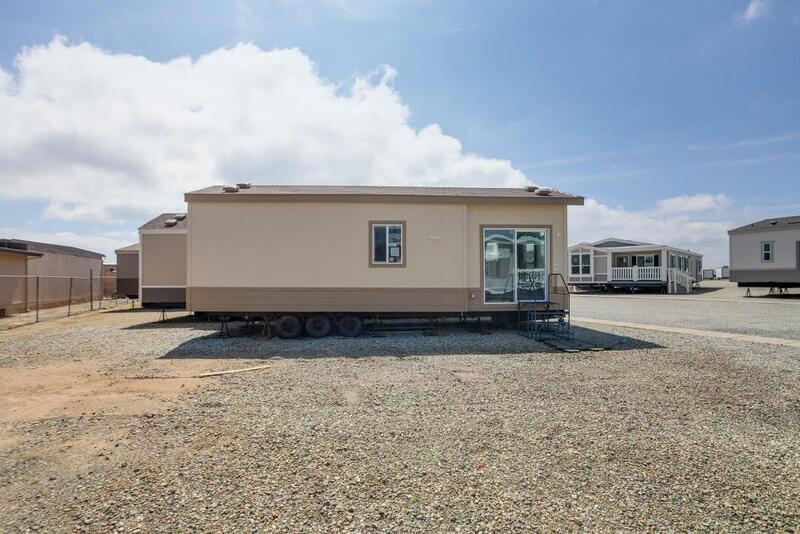 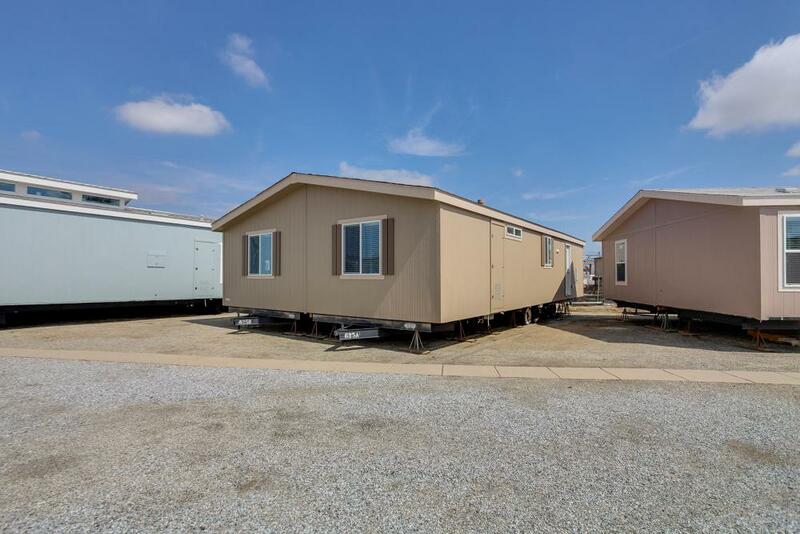 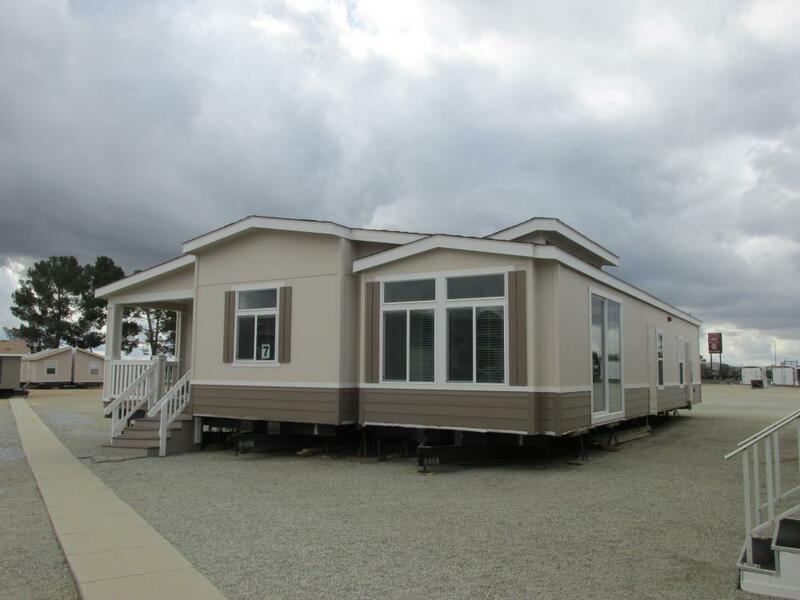 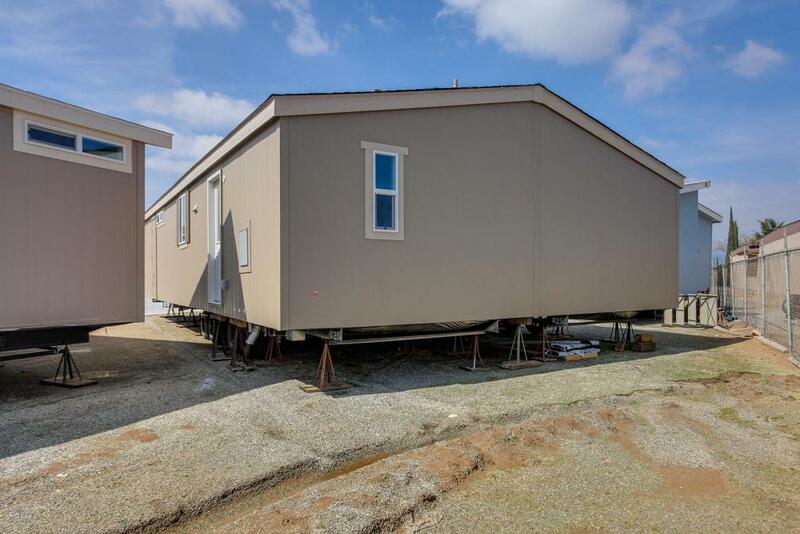 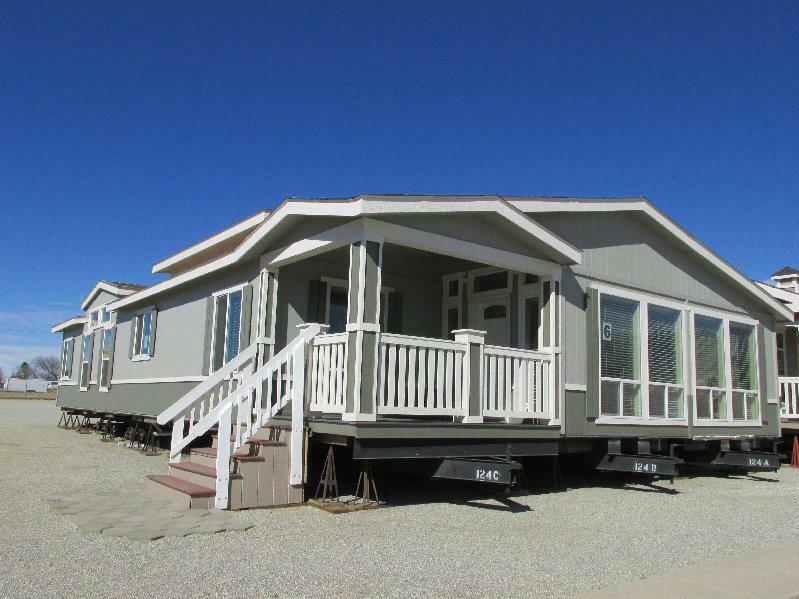 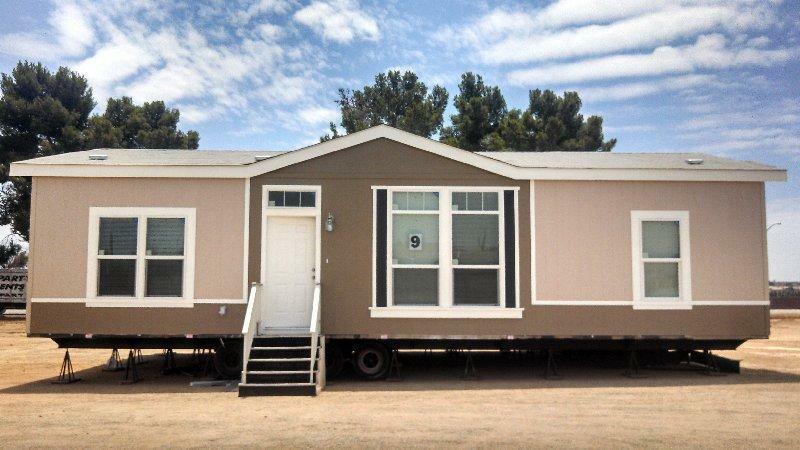 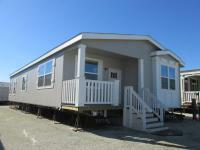 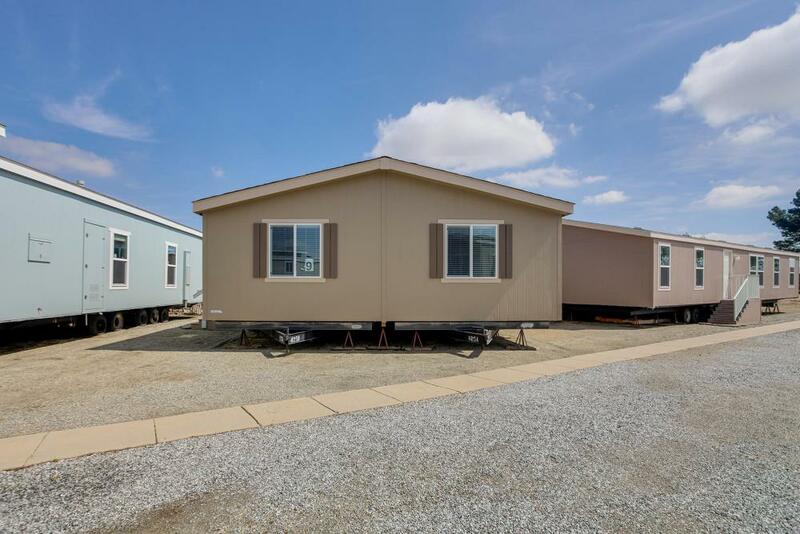 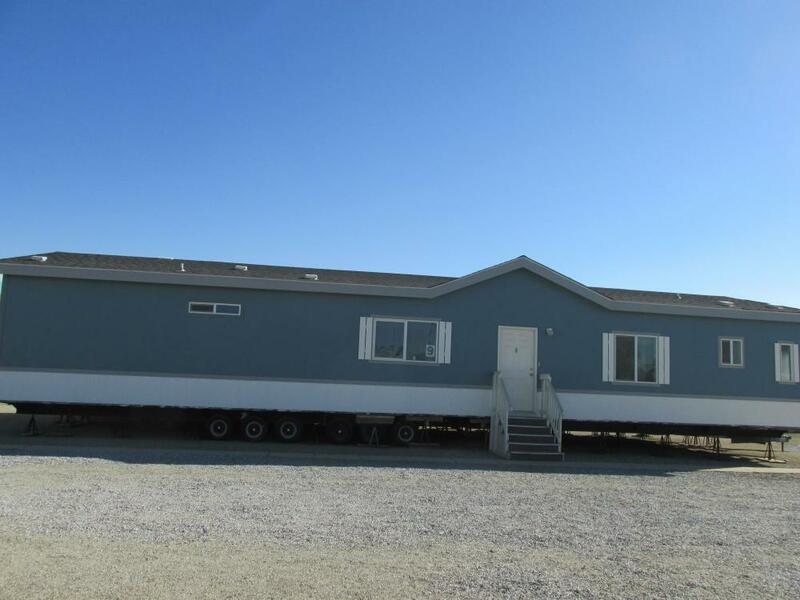 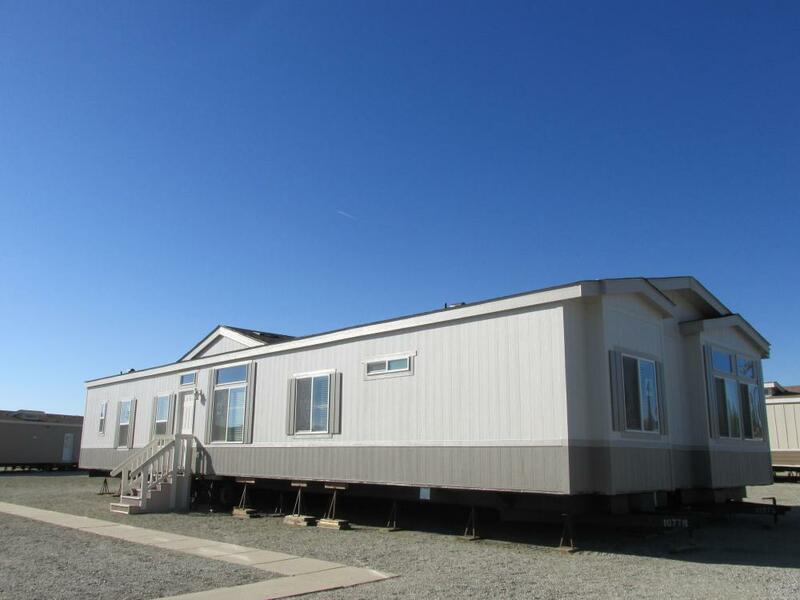 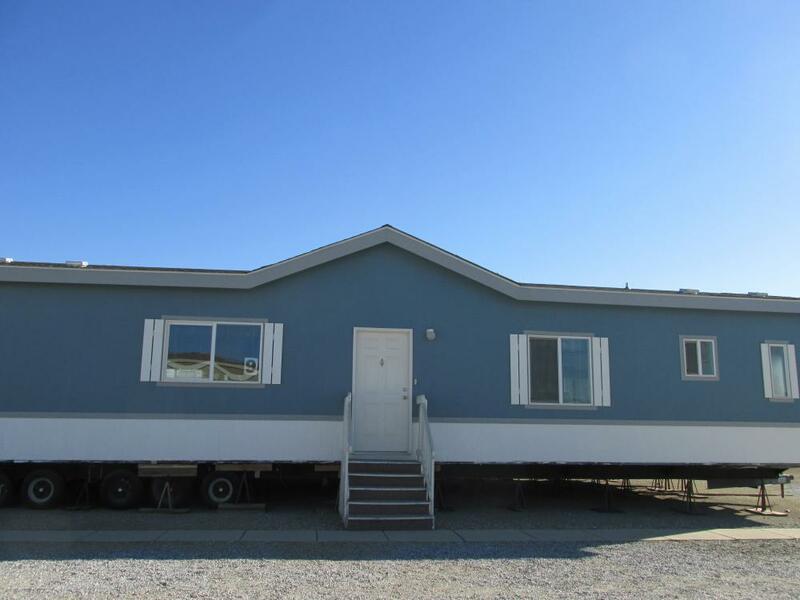 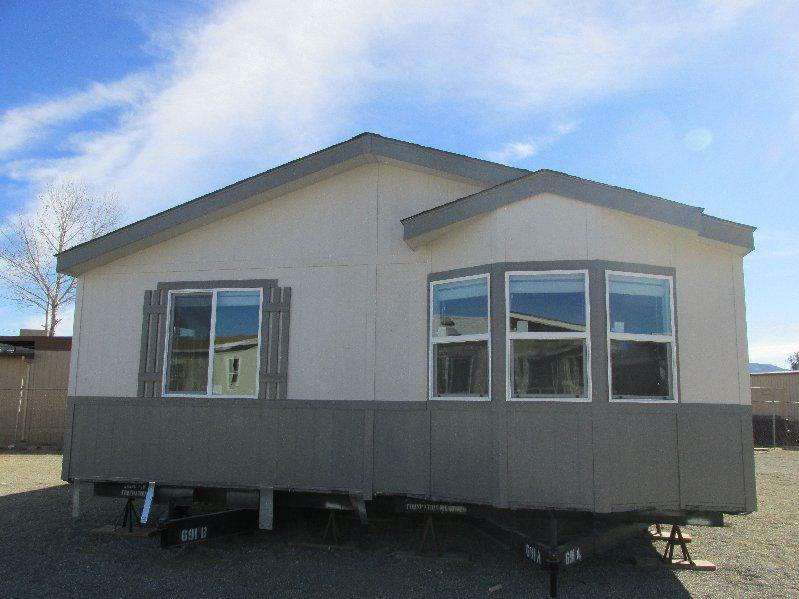 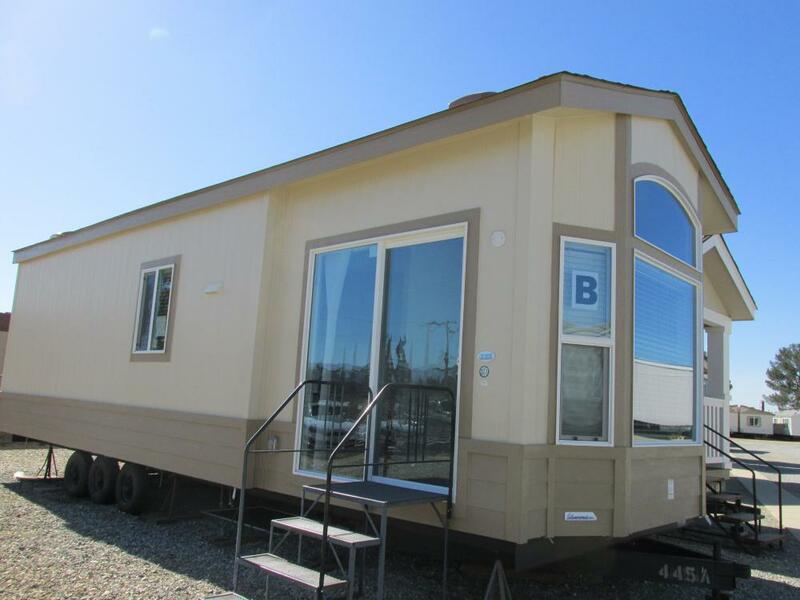 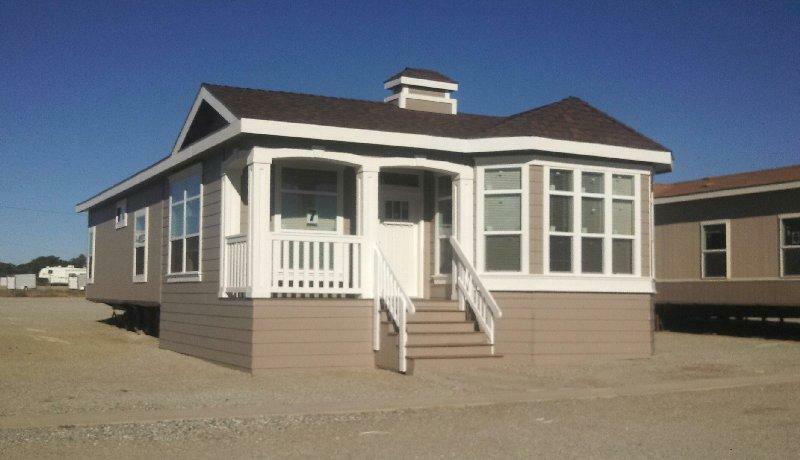 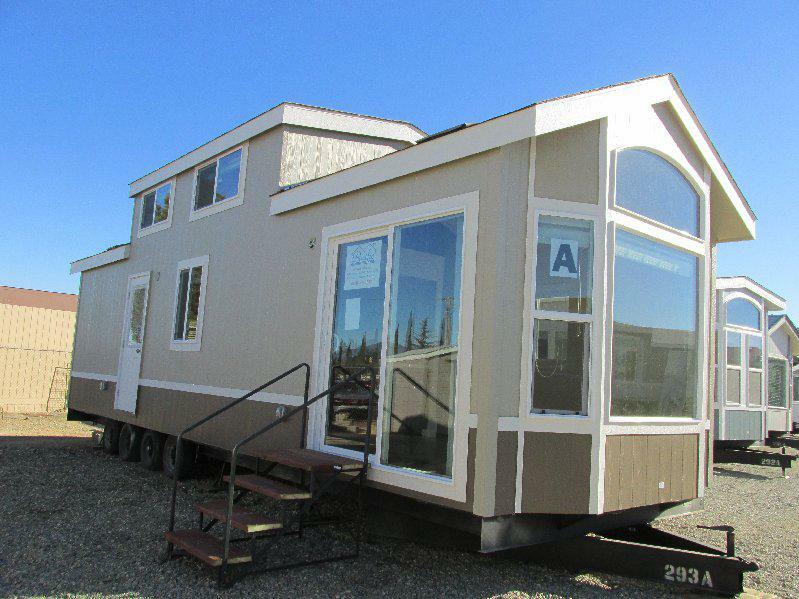 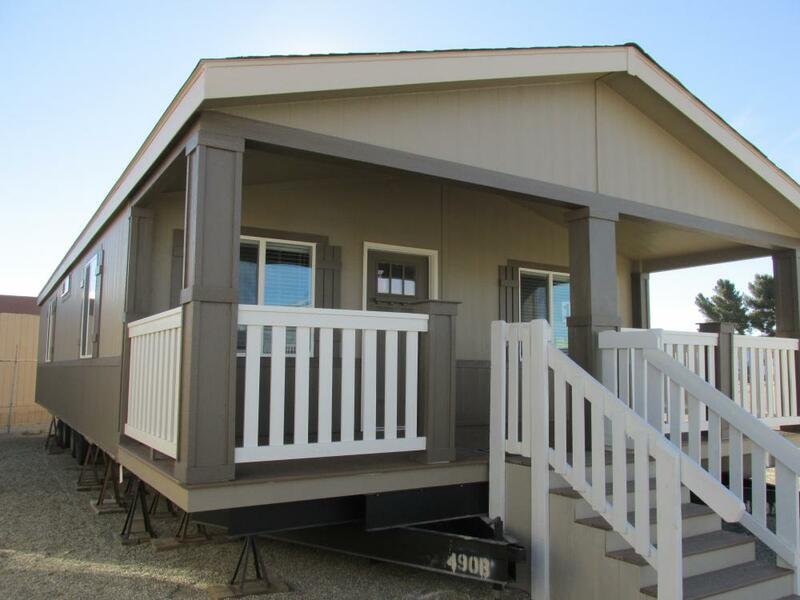 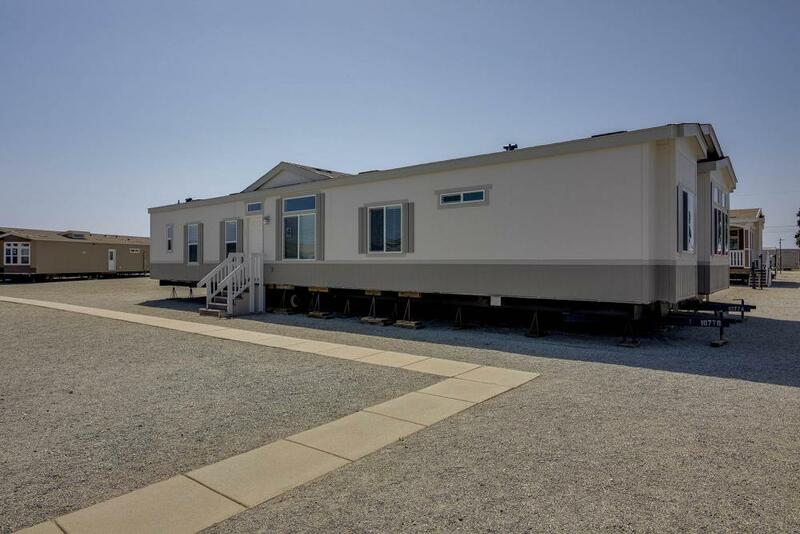 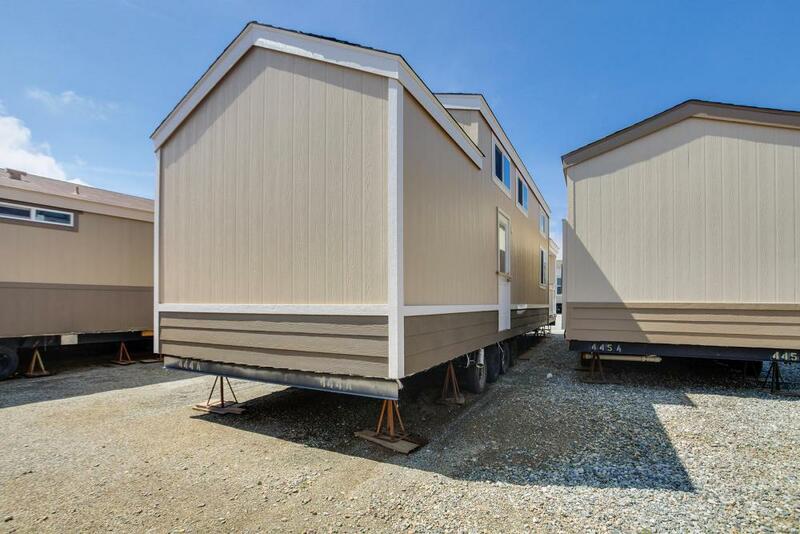 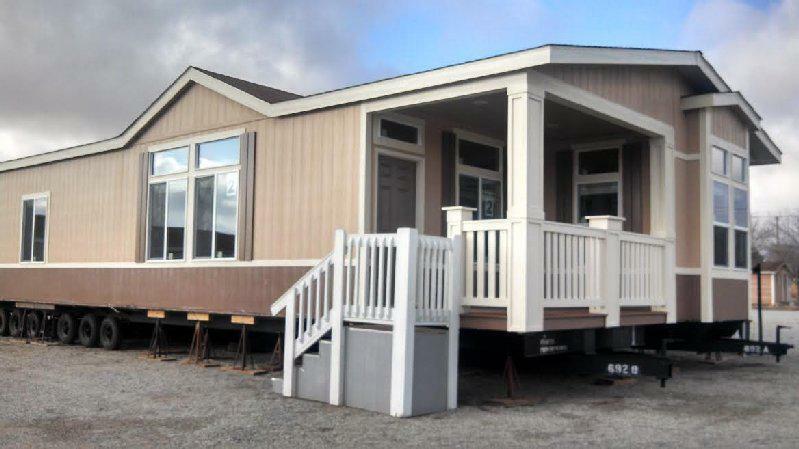 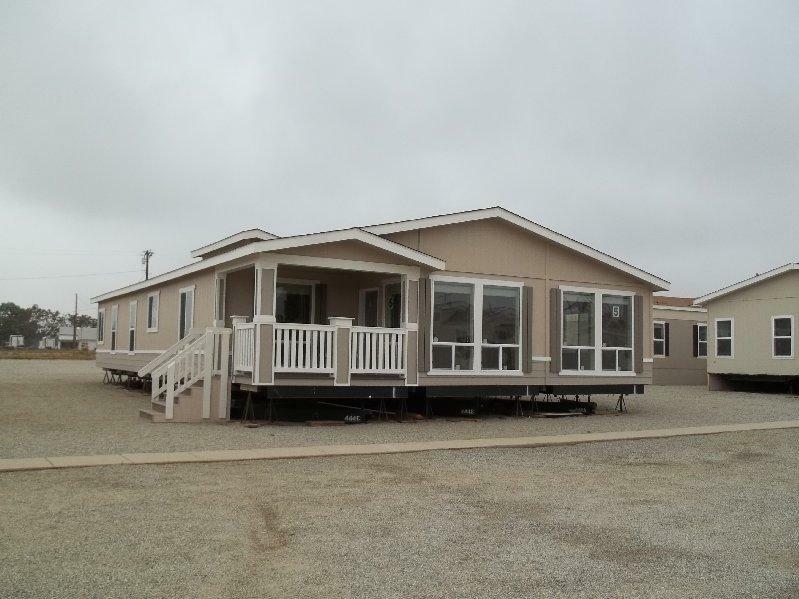 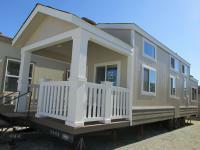 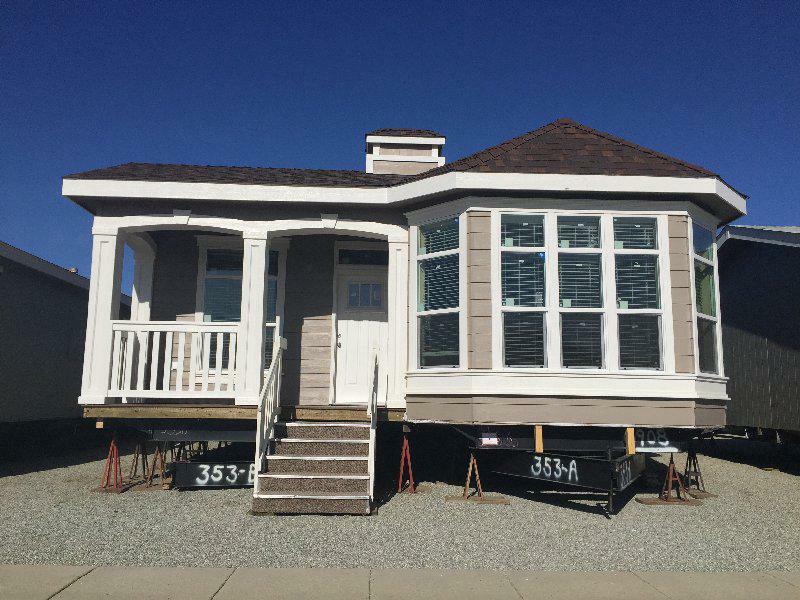 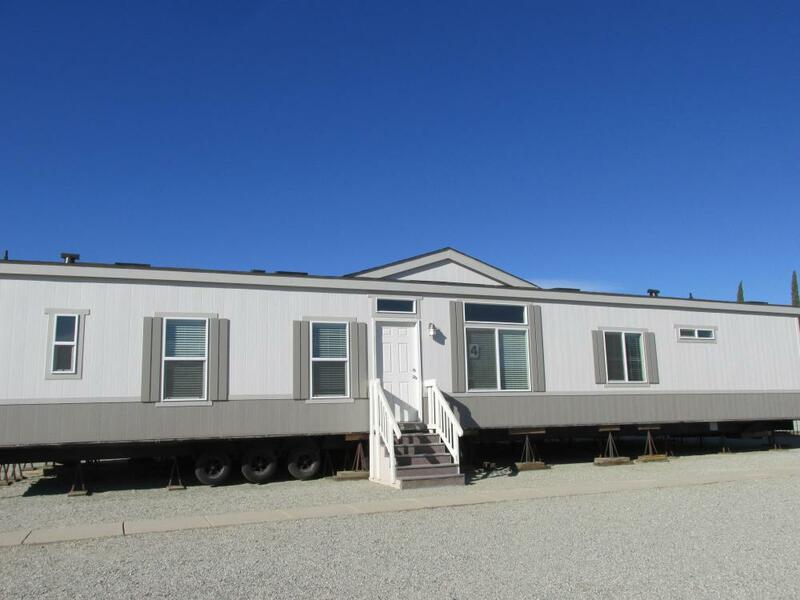 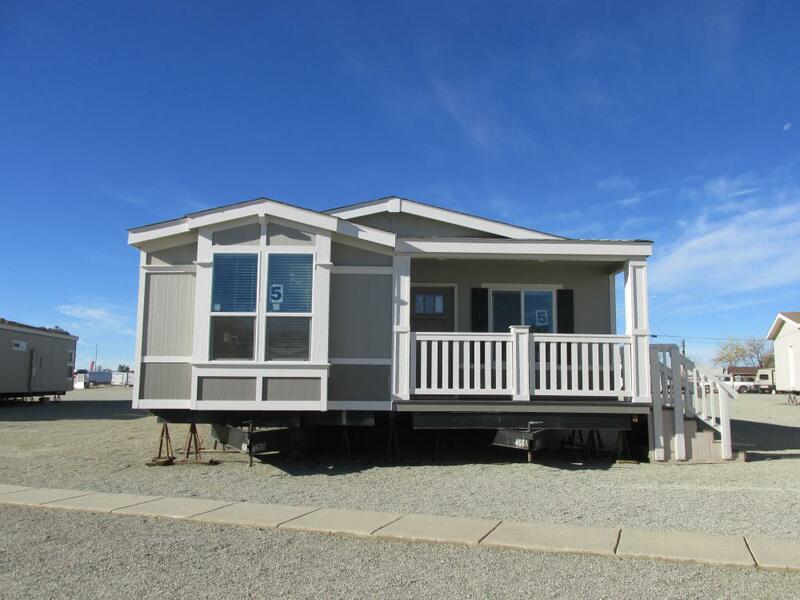 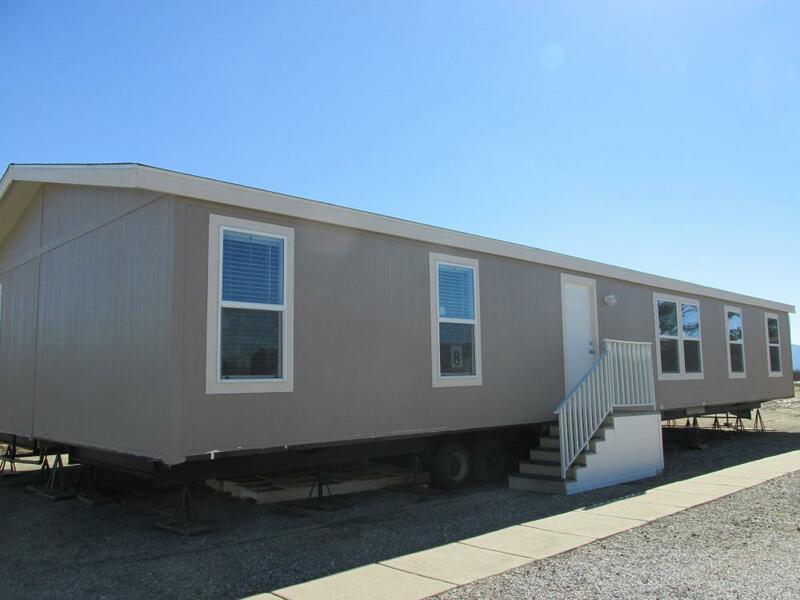 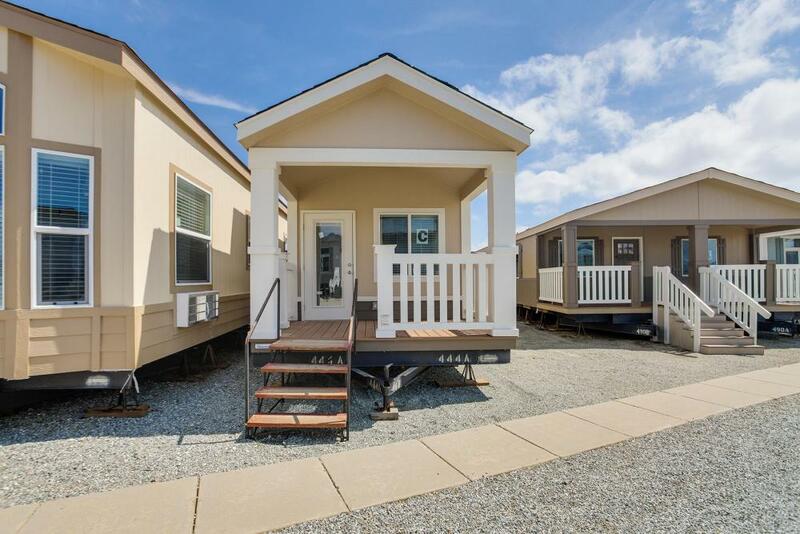 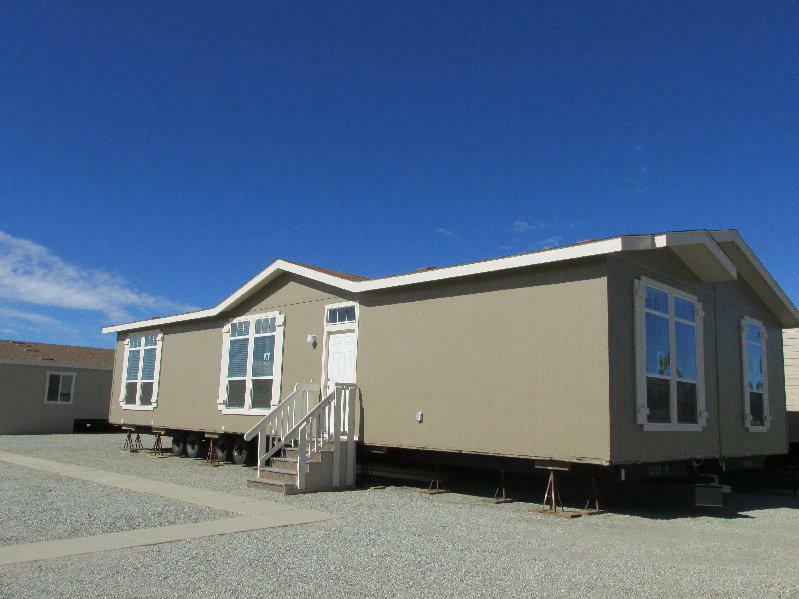 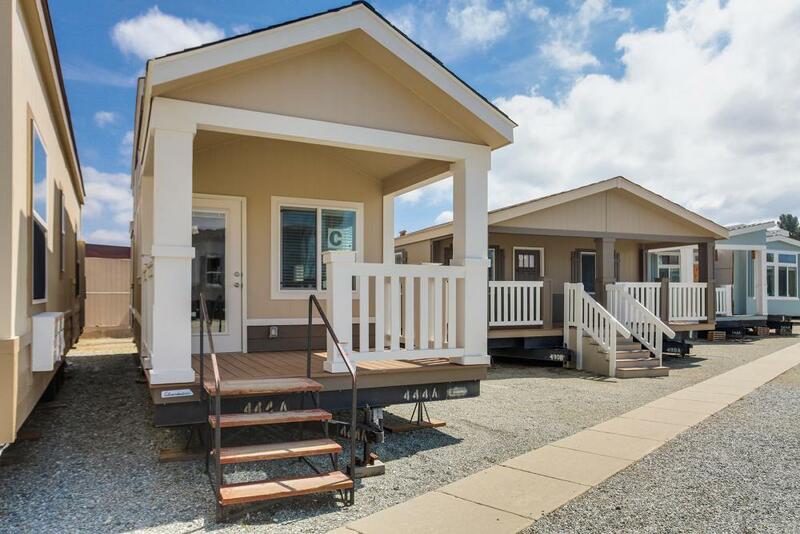 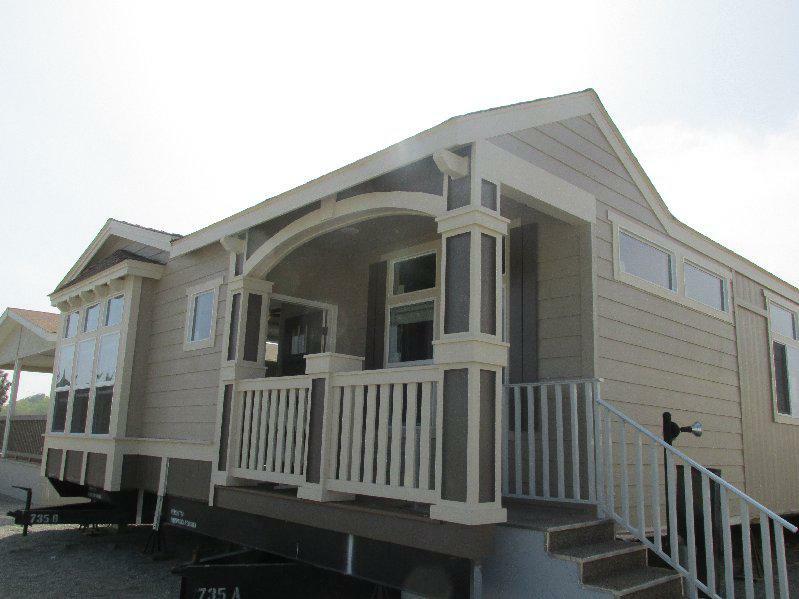 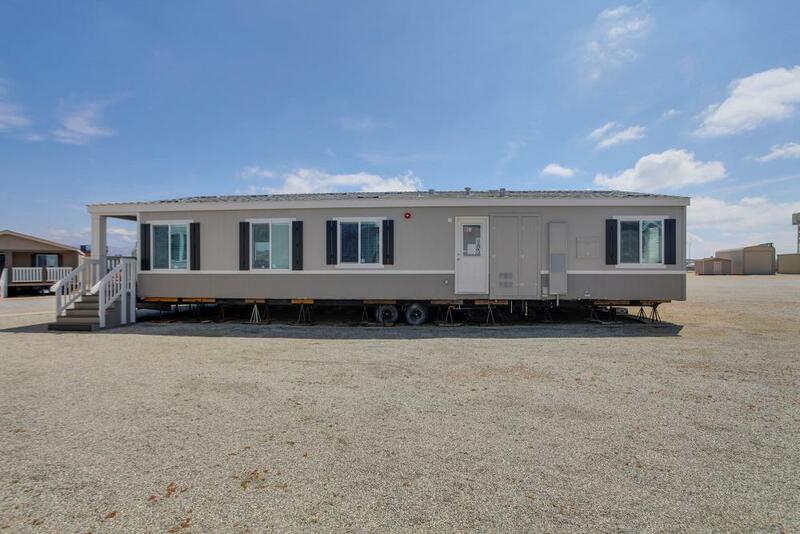 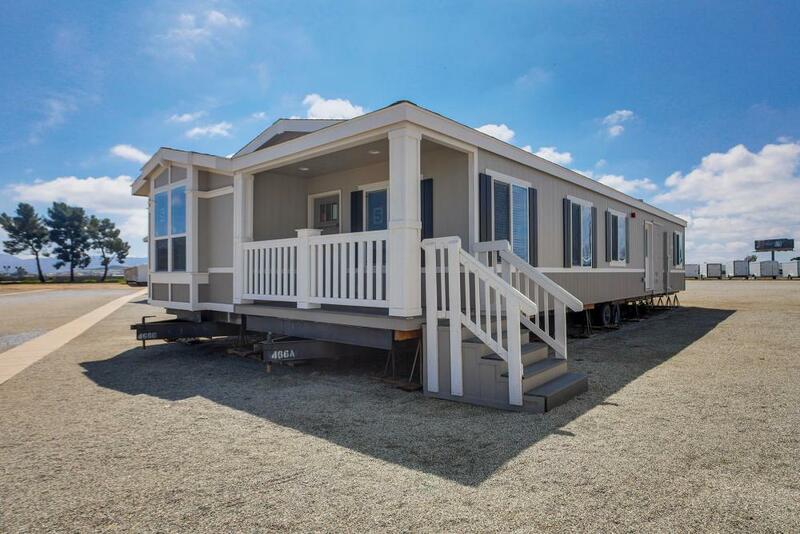 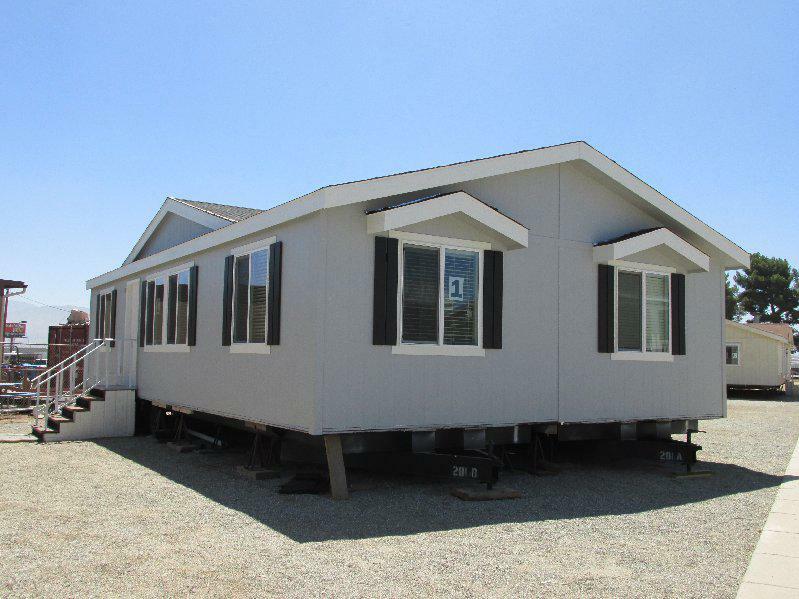 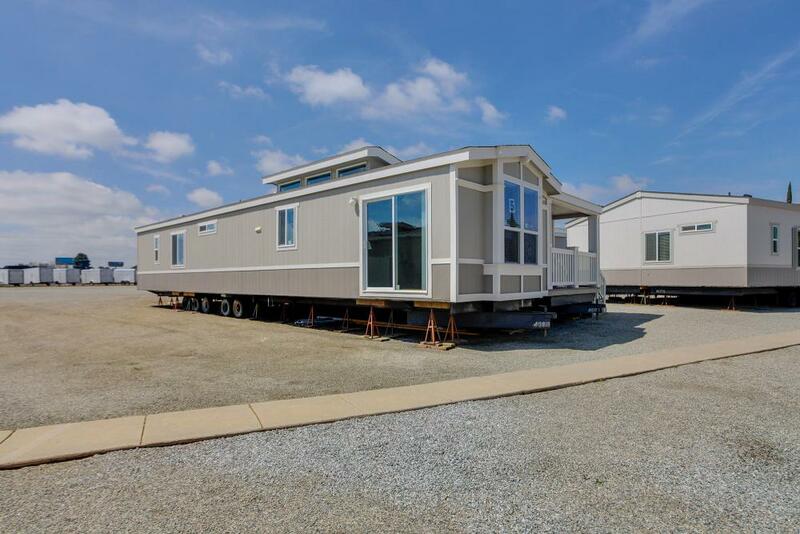 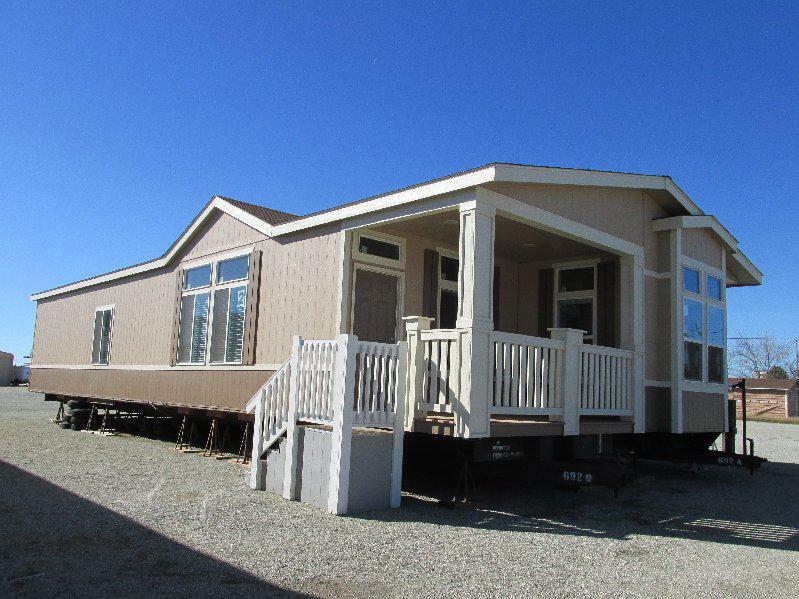 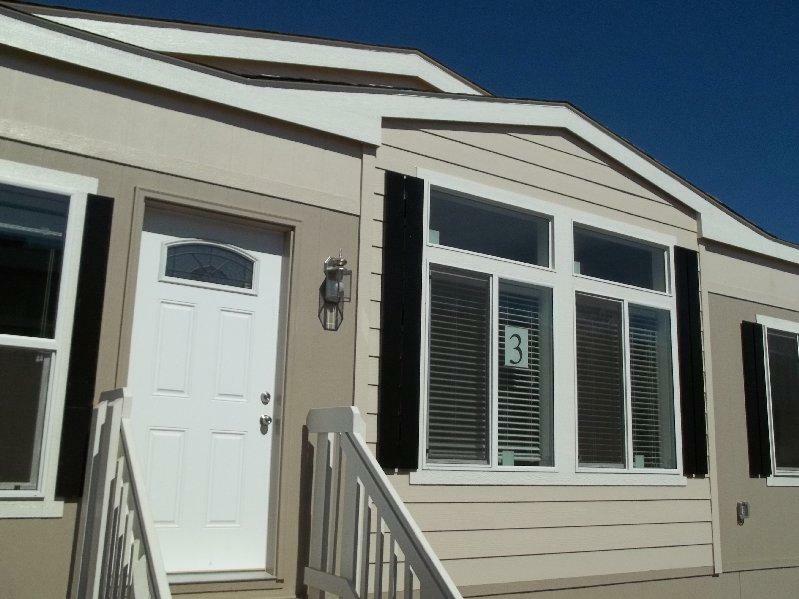 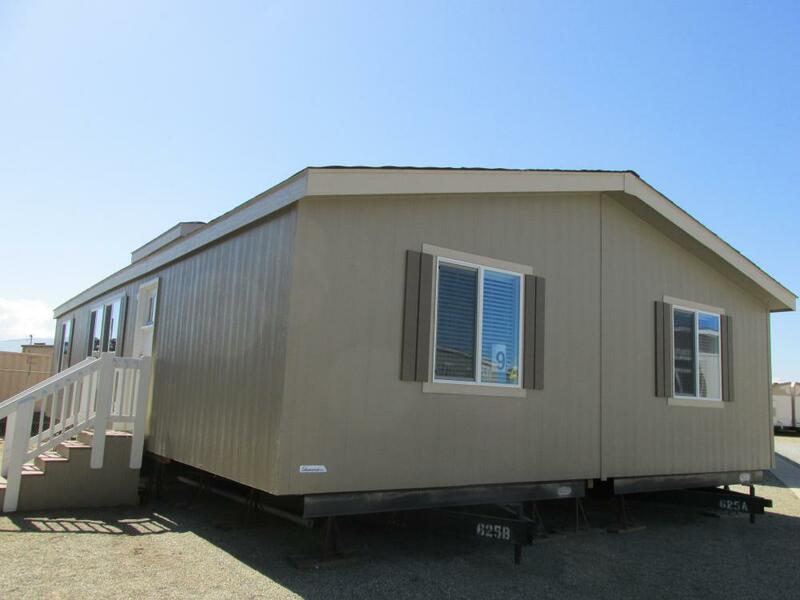 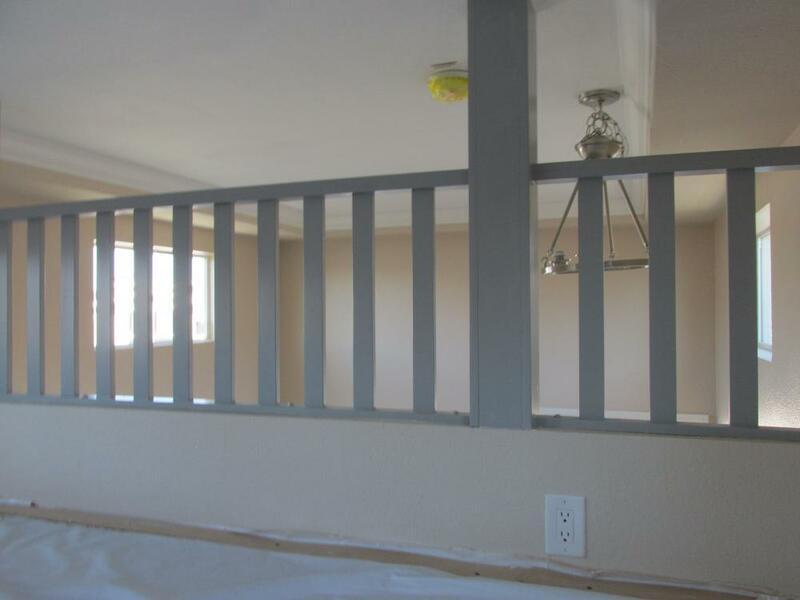 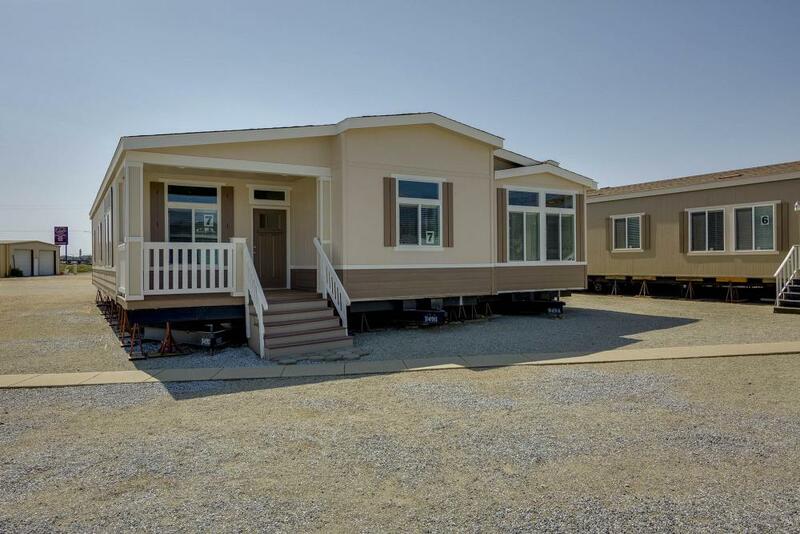 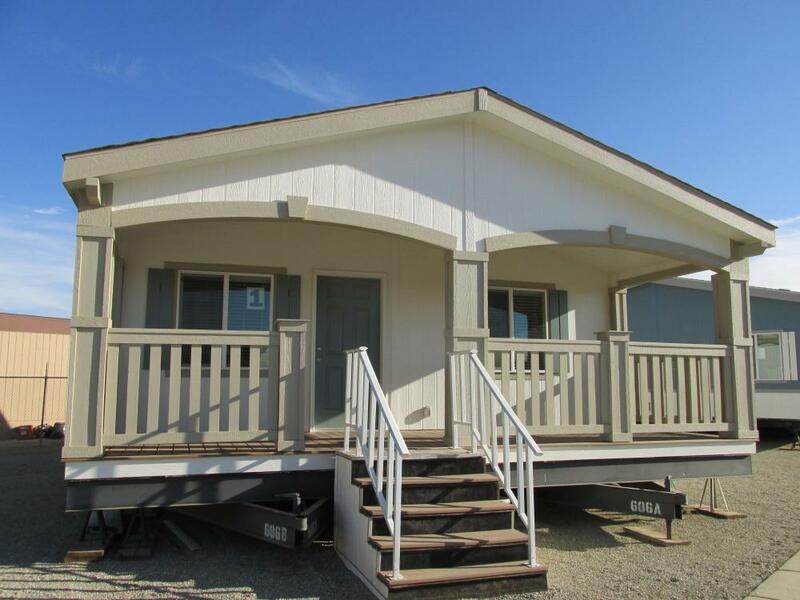 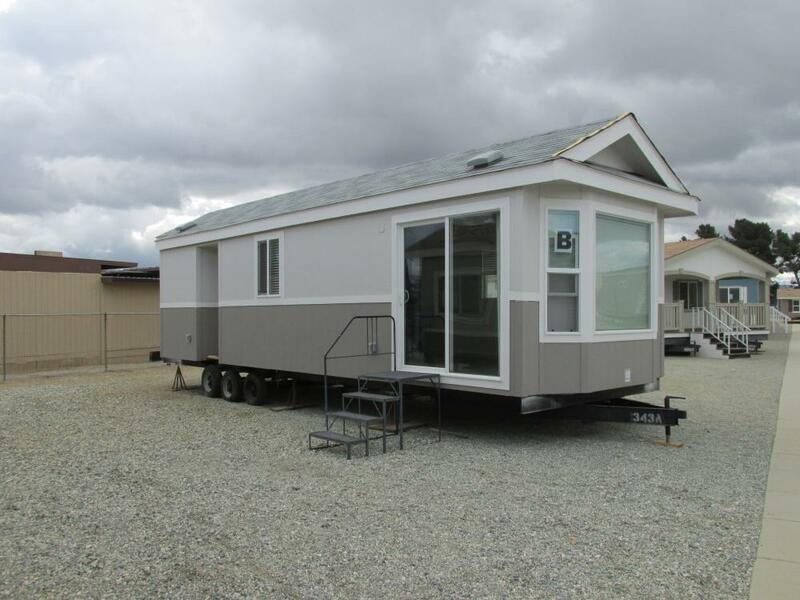 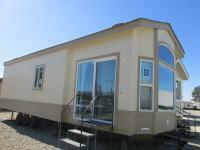 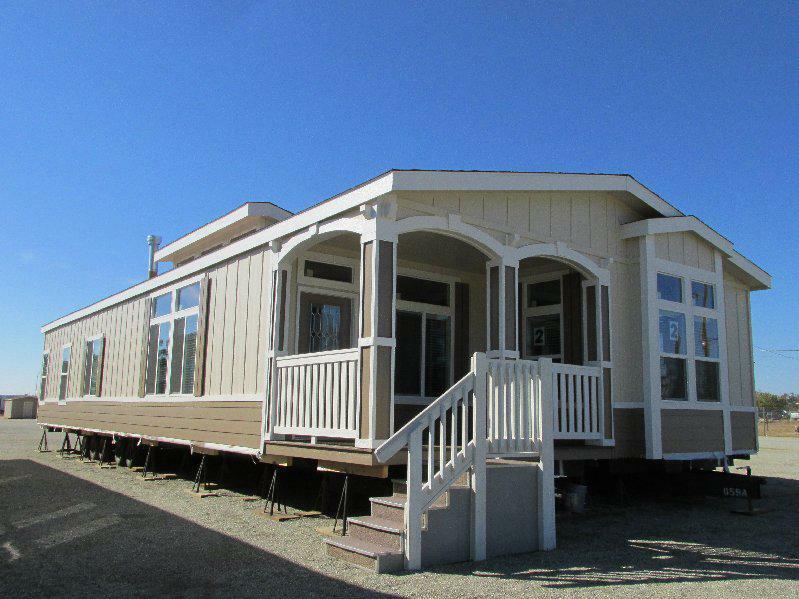 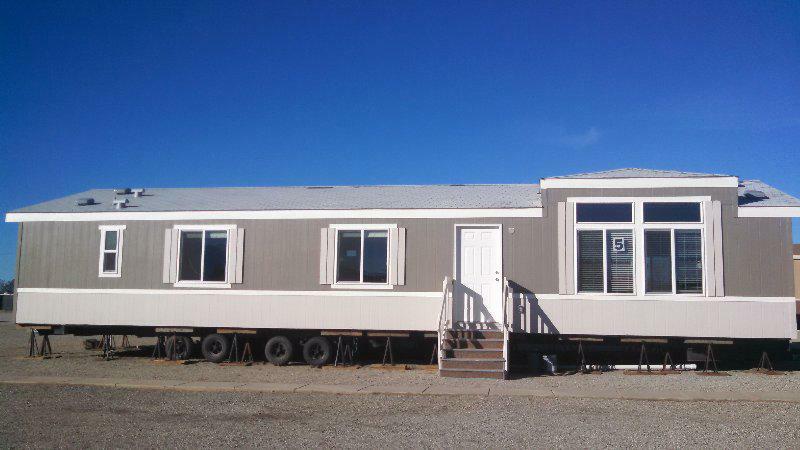 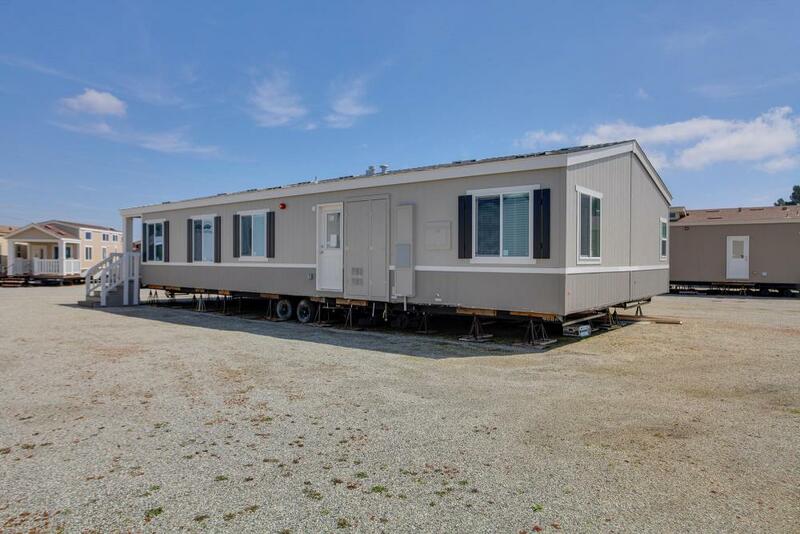 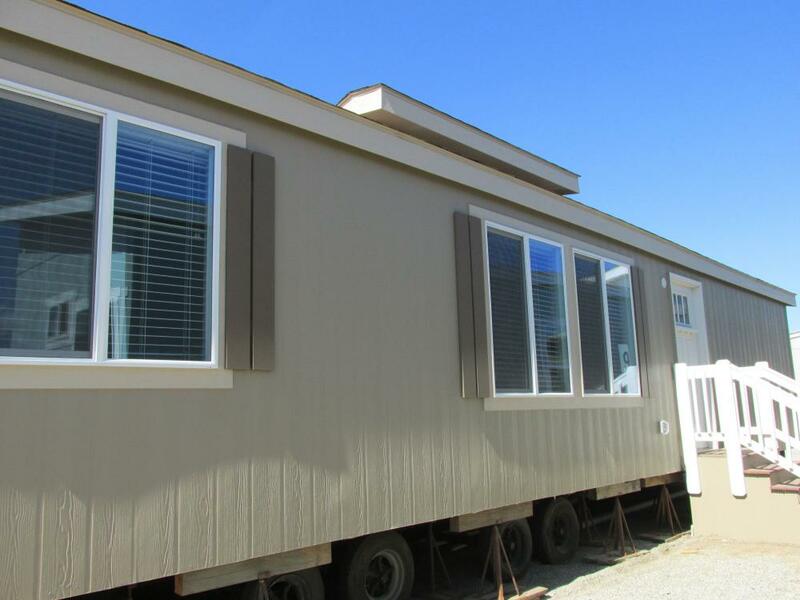 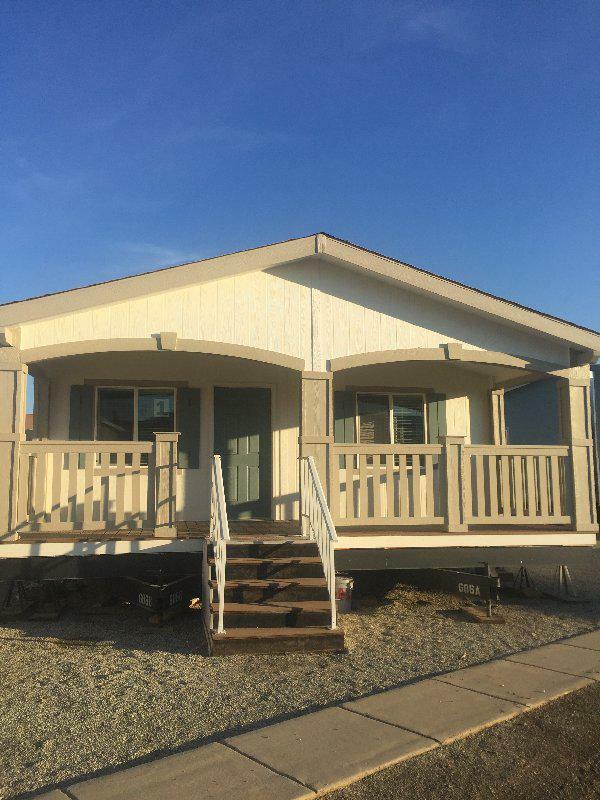 PERFECT HOME FOR MANUFACTURED HOME PARK OR YOUR PRIVATE PROPERTY! 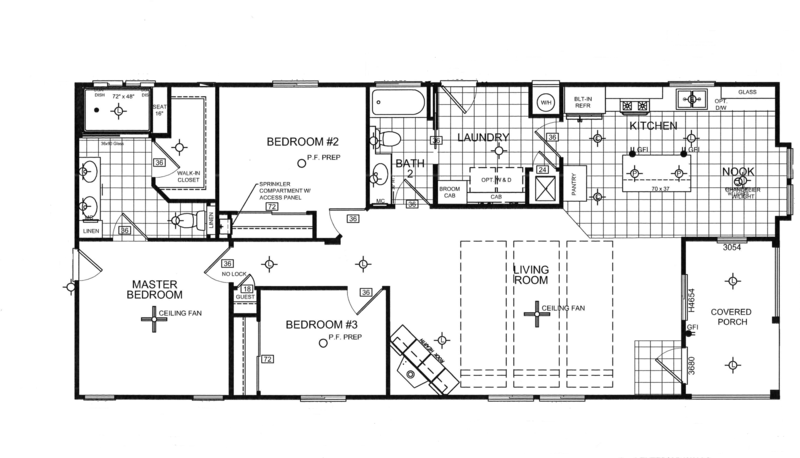 Split floor plan must come see! 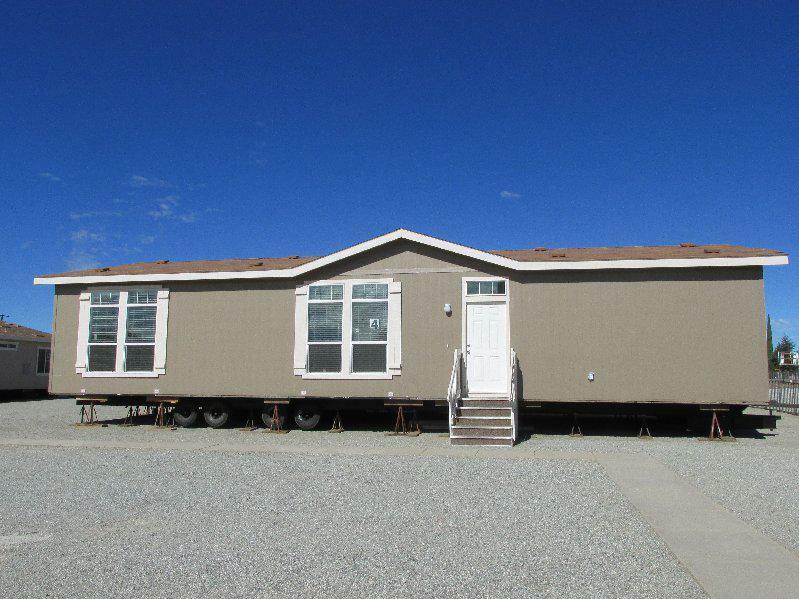 New 2013 Park Model ! 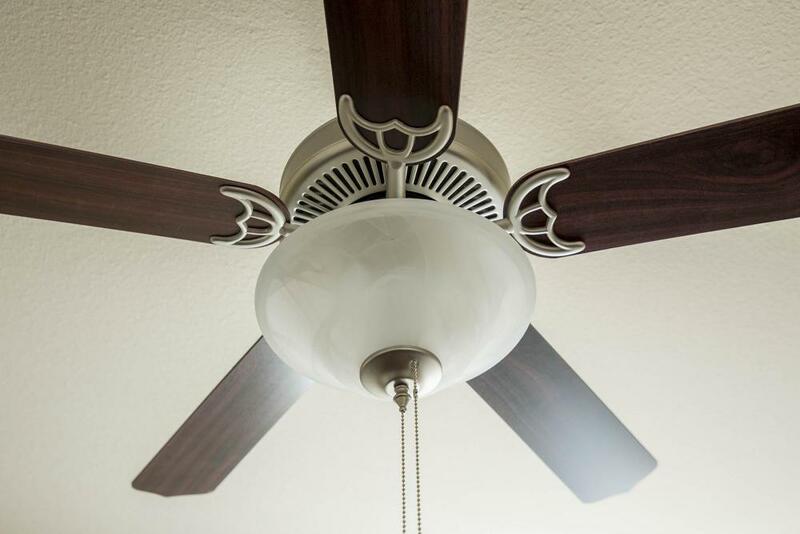 Very cute Must See! 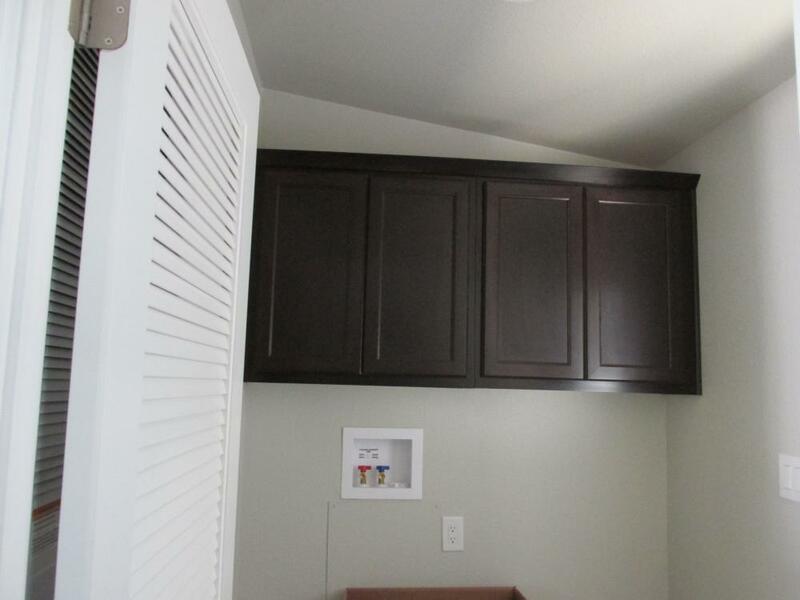 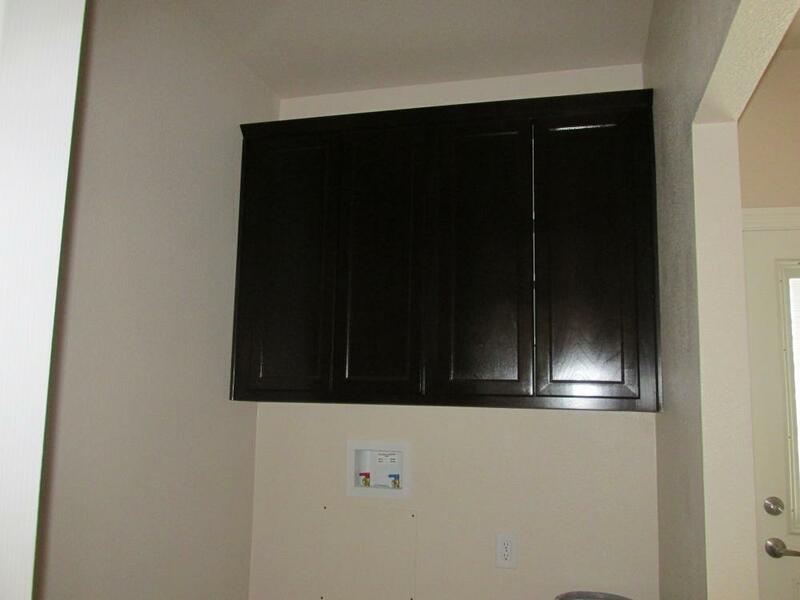 Lots of Cabinets for storage in Kitchen and in Bedroom! 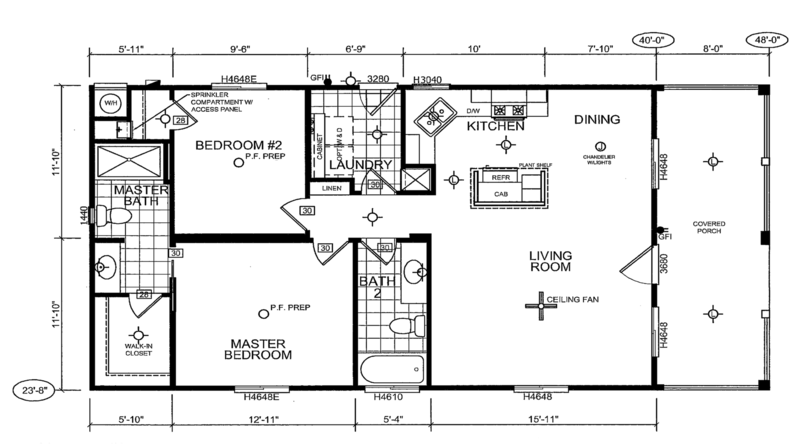 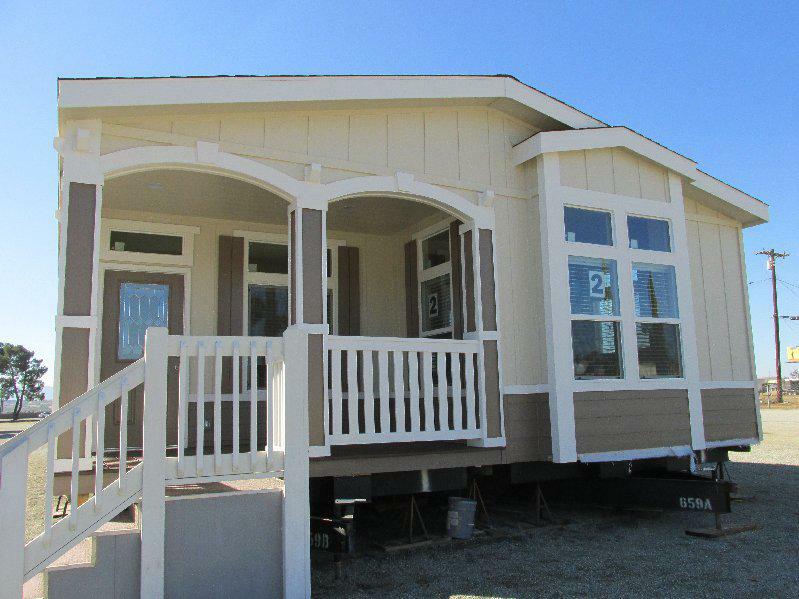 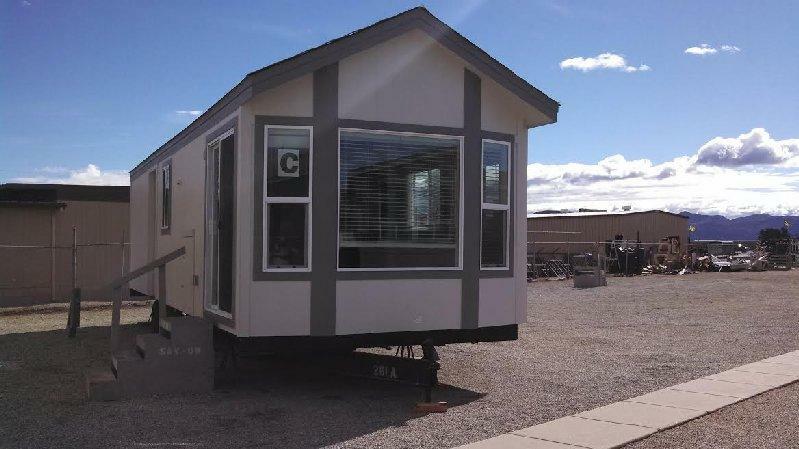 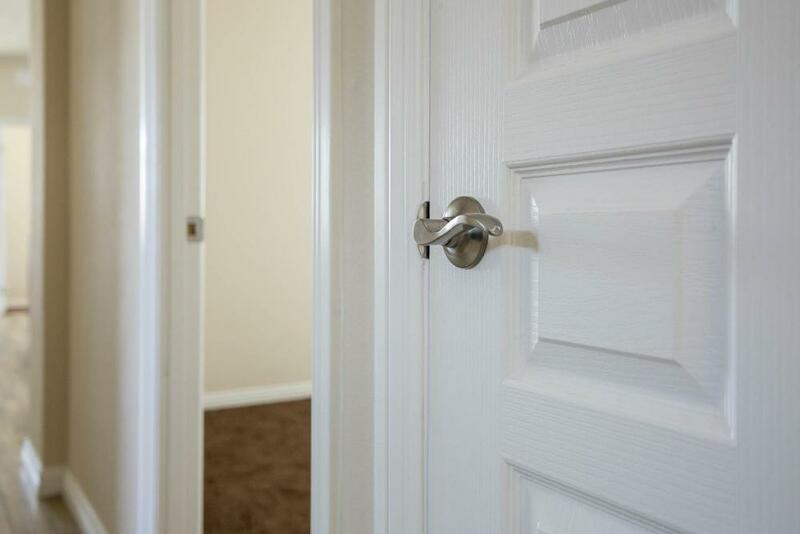 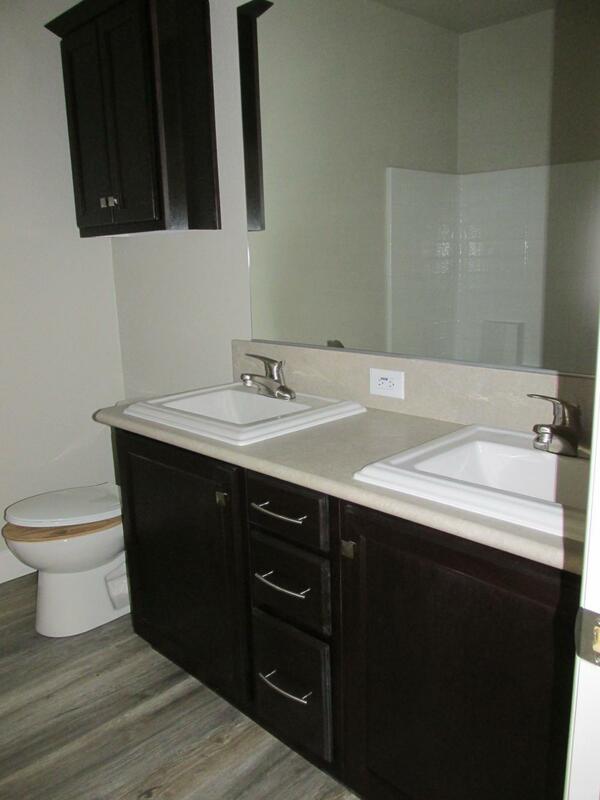 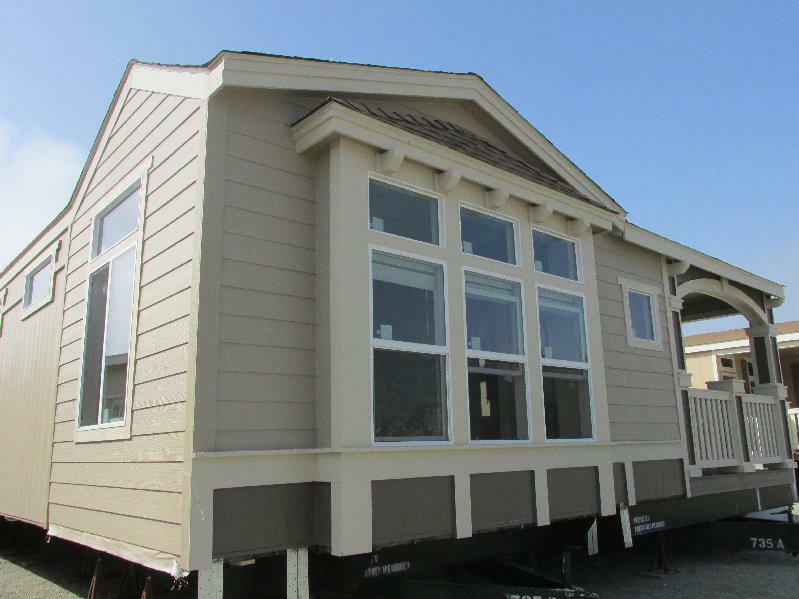 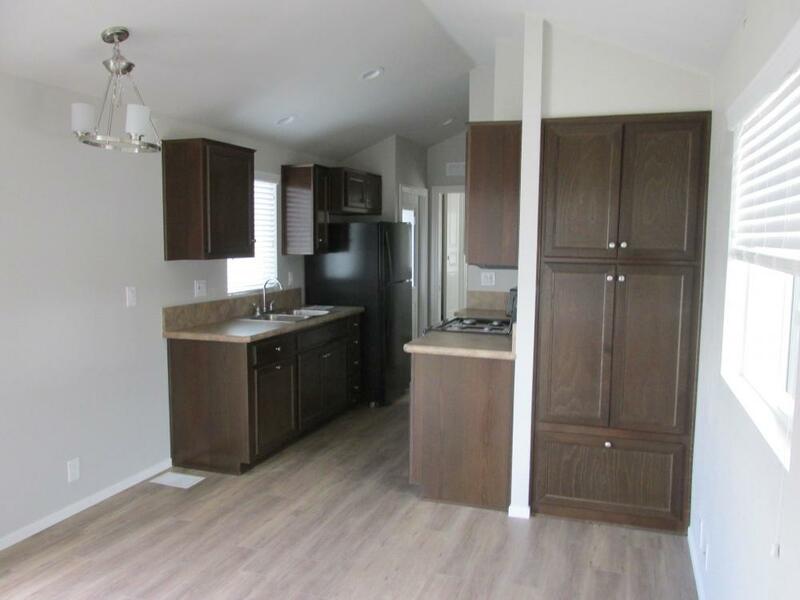 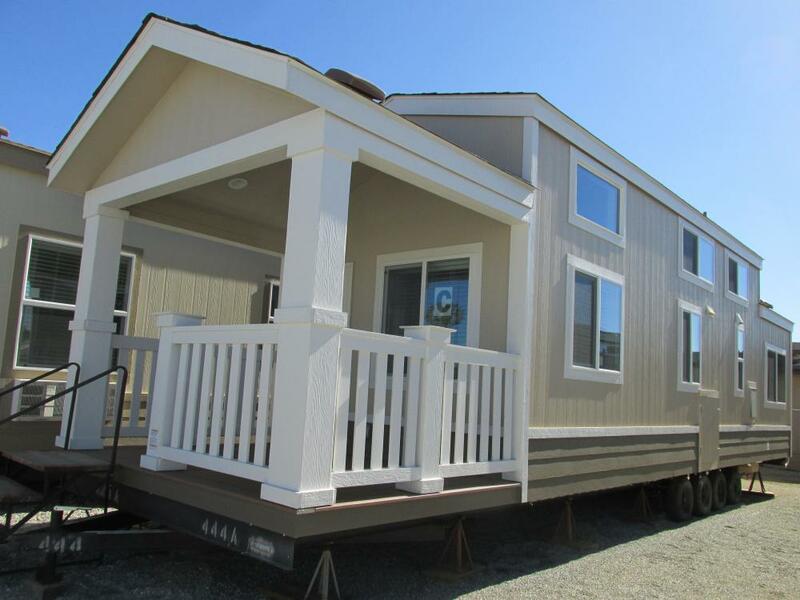 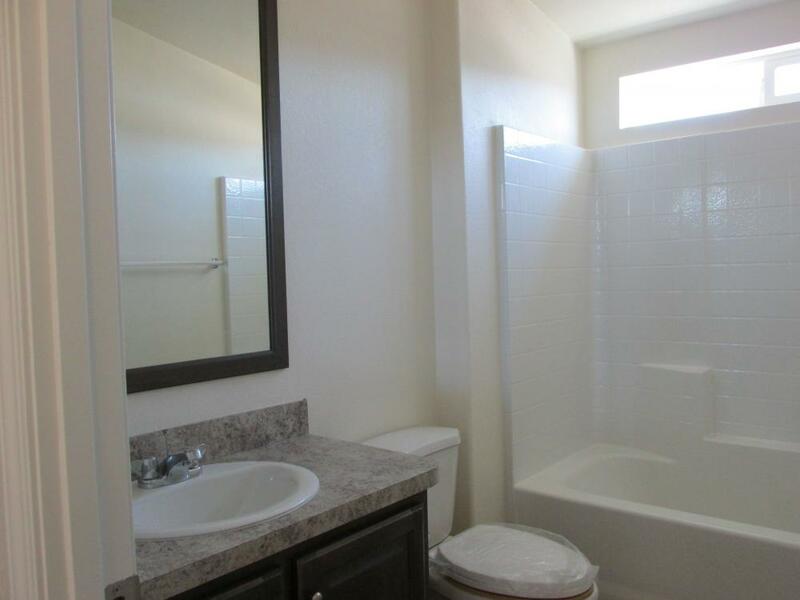 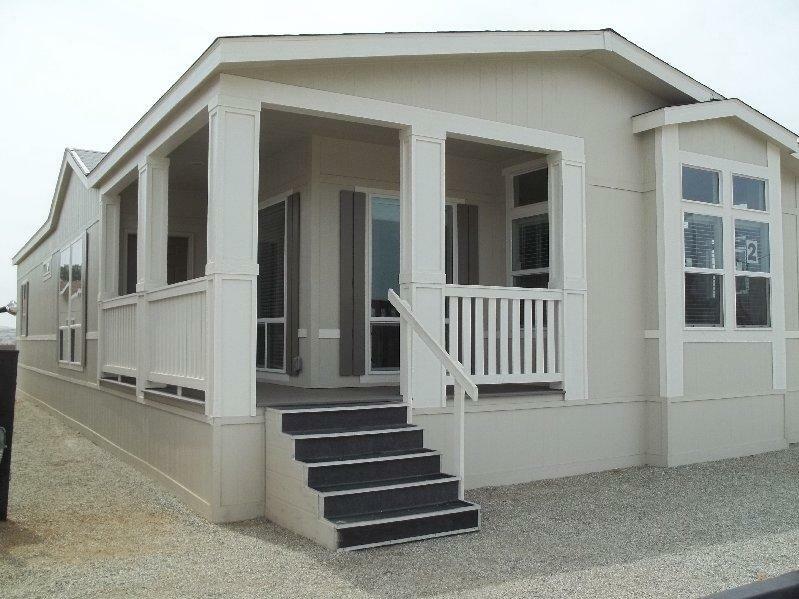 A Must see 3 Bedroom 2 Bathroom Cute floor plan,. 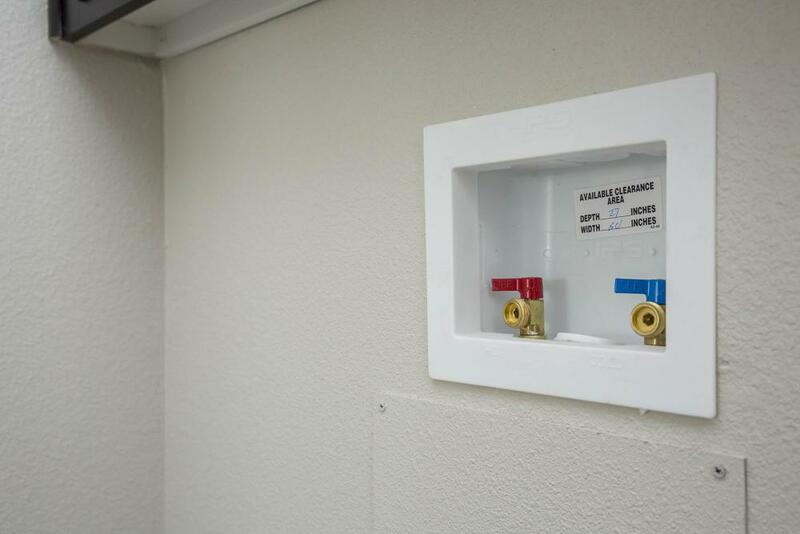 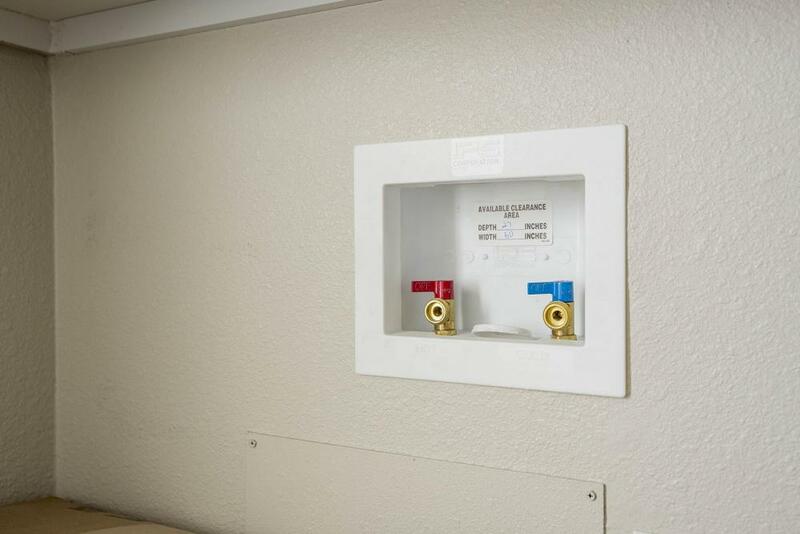 Private Property Ready with Fire sprinkler system Upgraded insulation "WUI" Compliant. 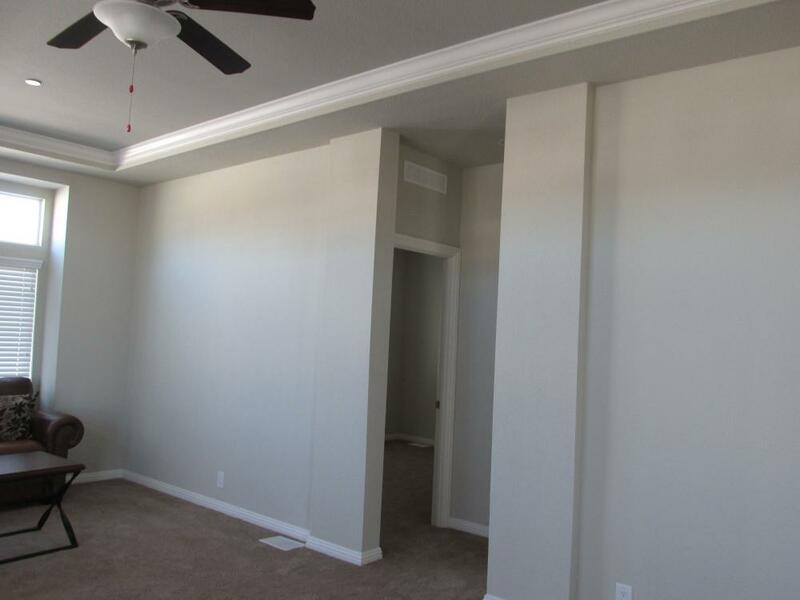 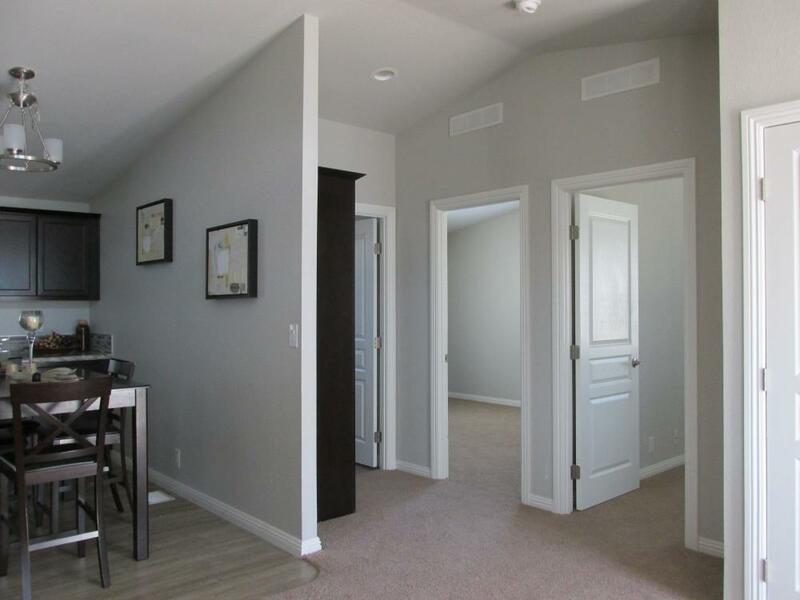 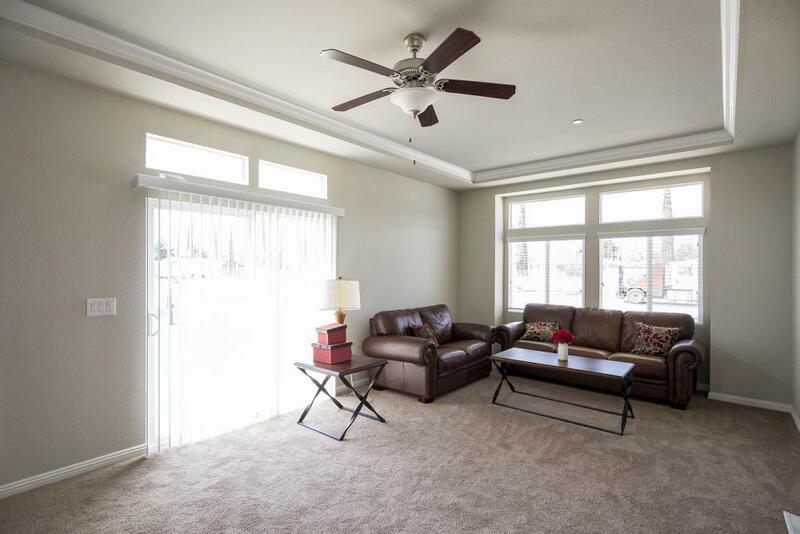 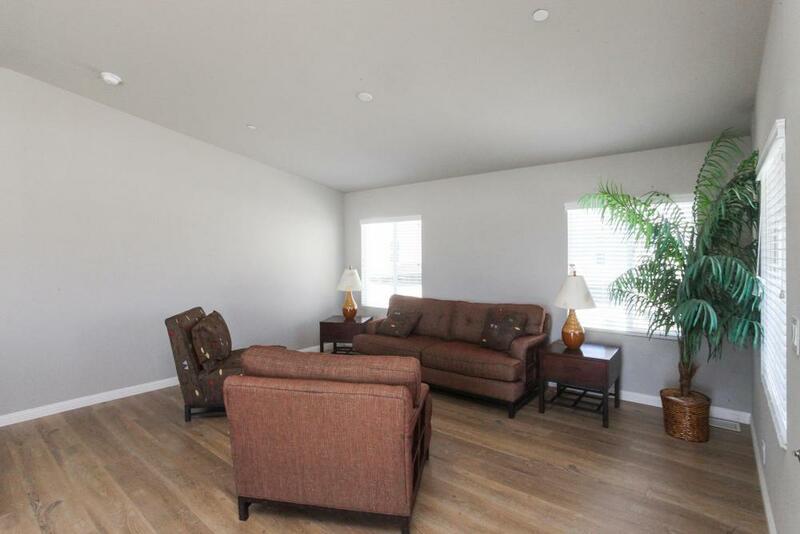 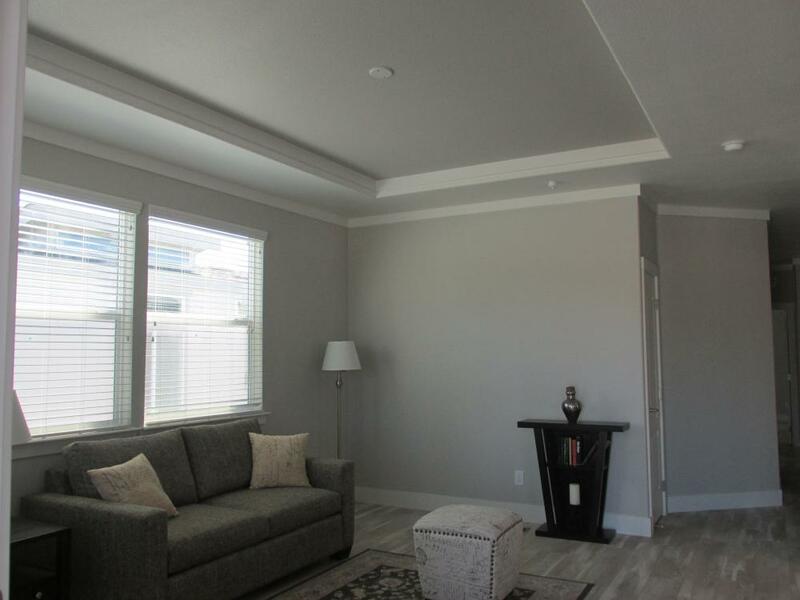 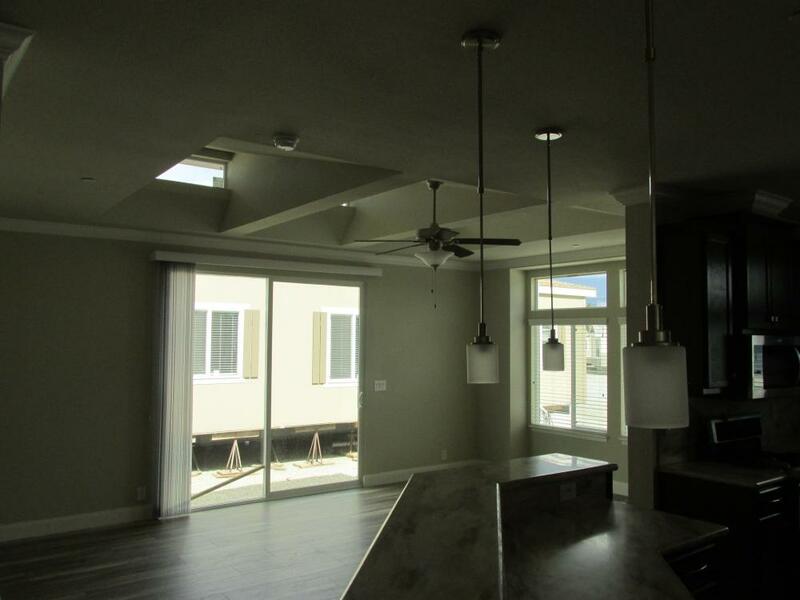 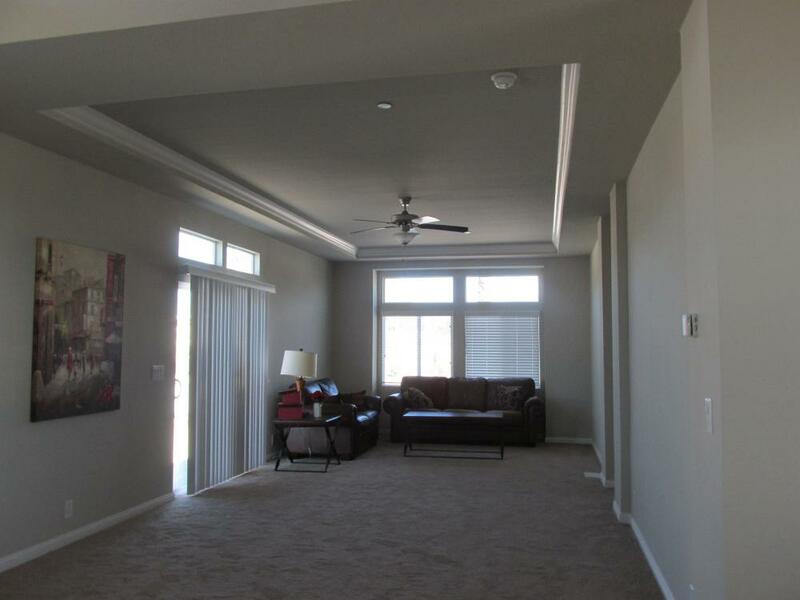 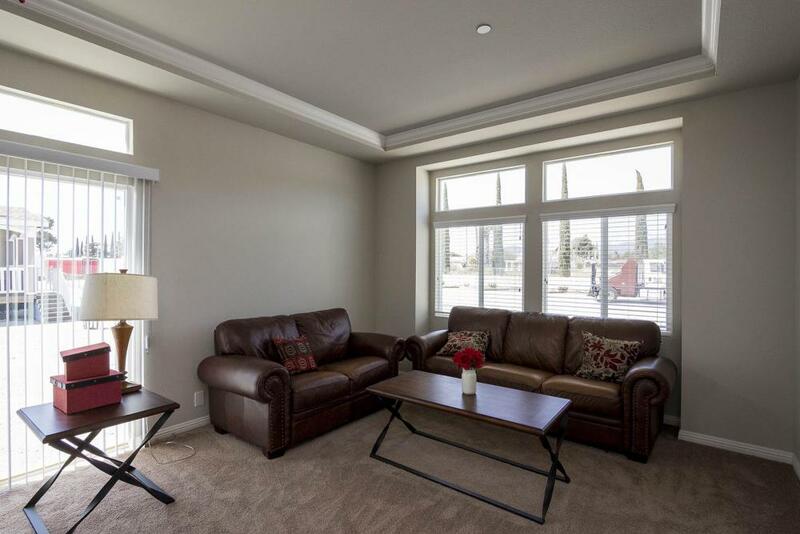 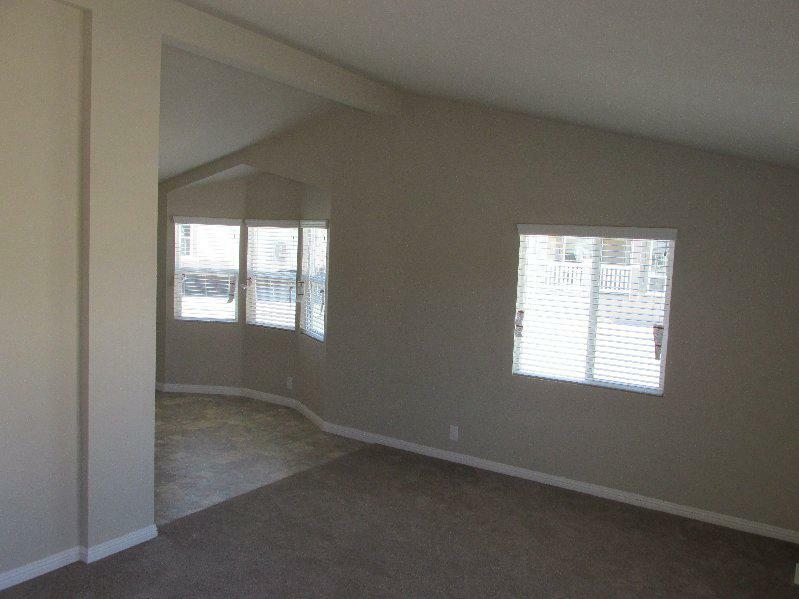 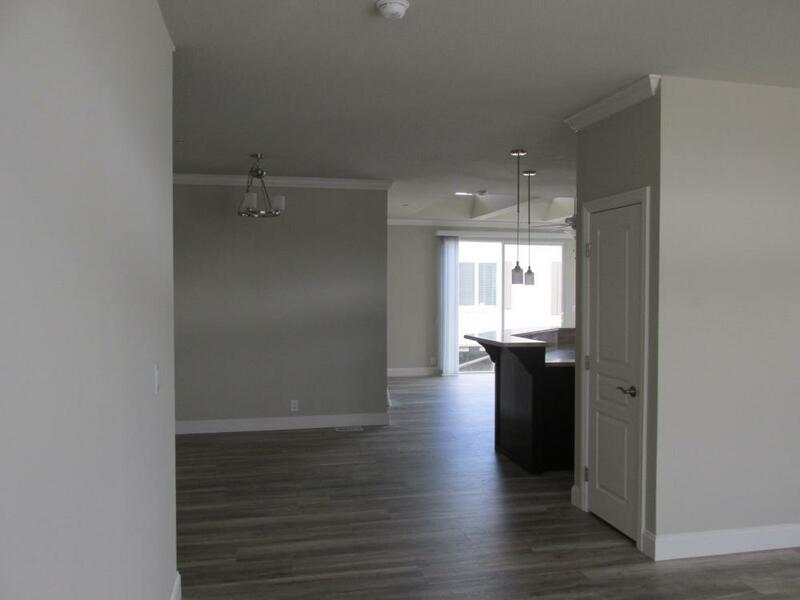 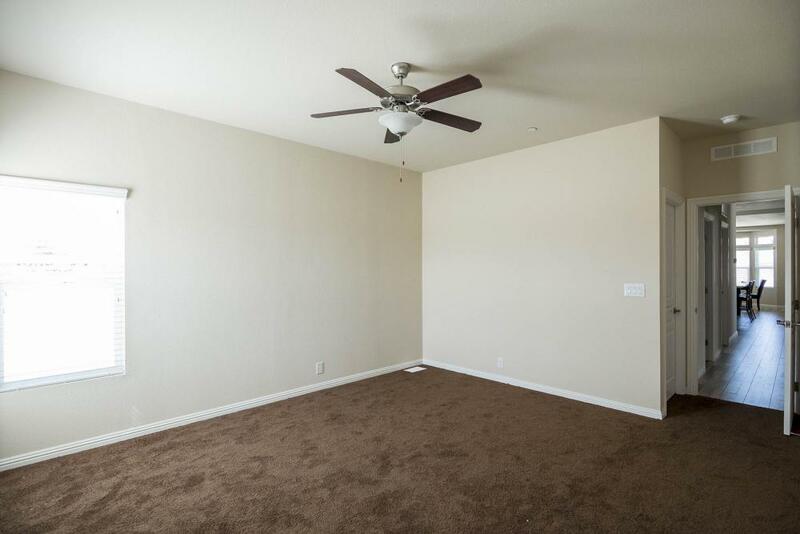 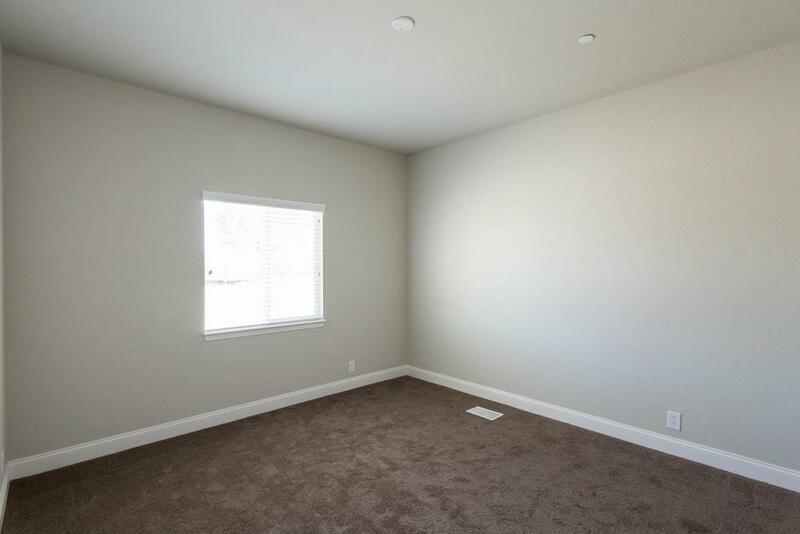 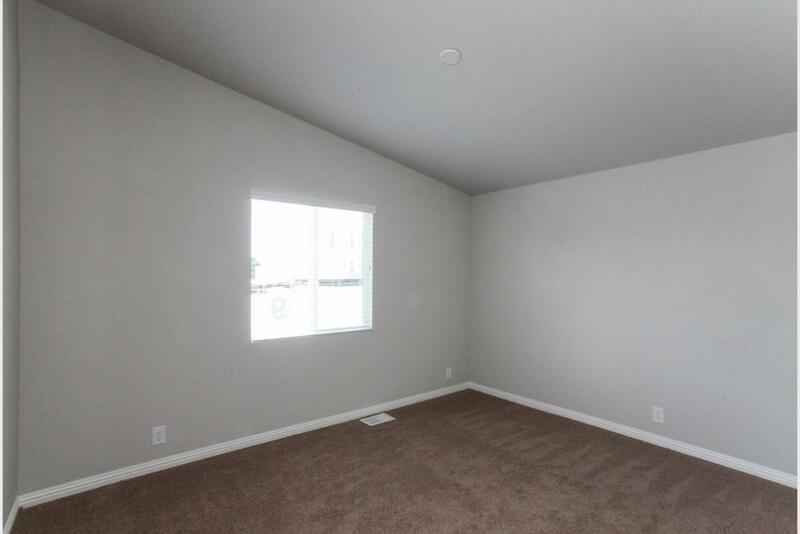 Living Room has Coffered Ceilings, And a Beautiful Gas Burning Fireplace. 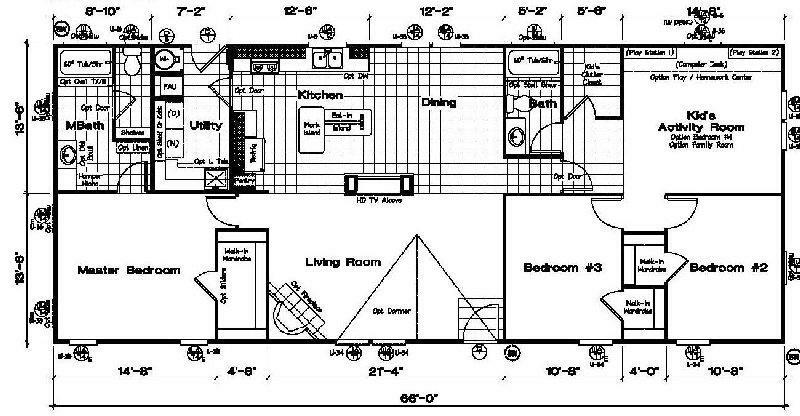 Very Cute Split Floor plan. 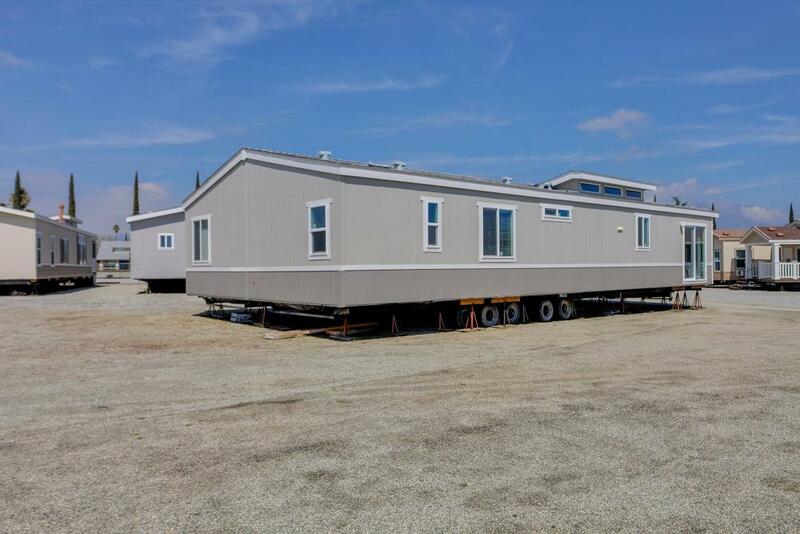 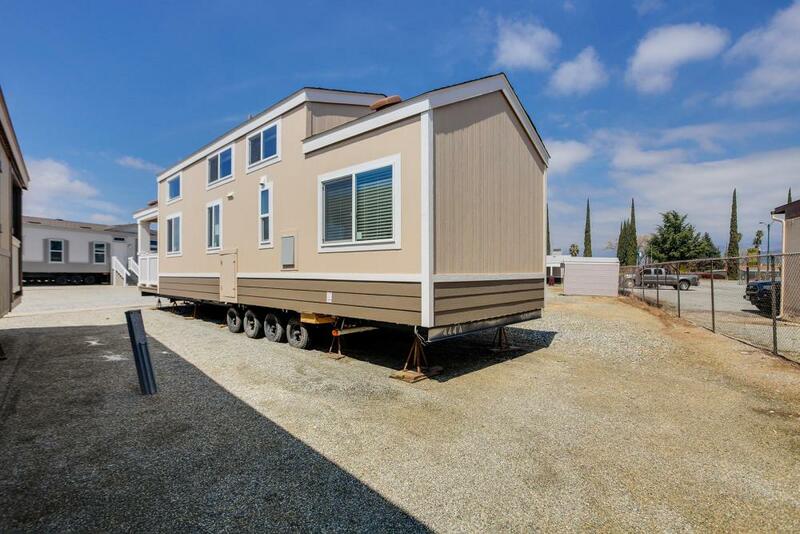 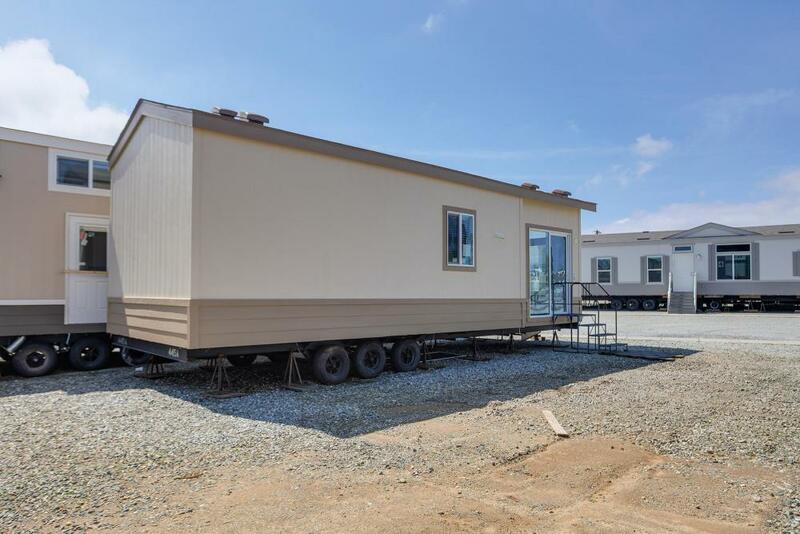 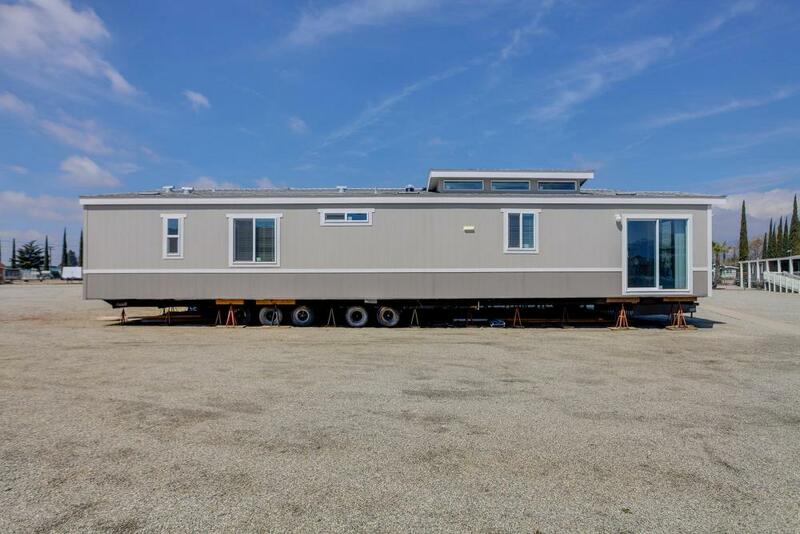 Perfect for a 2 nd unit or park. 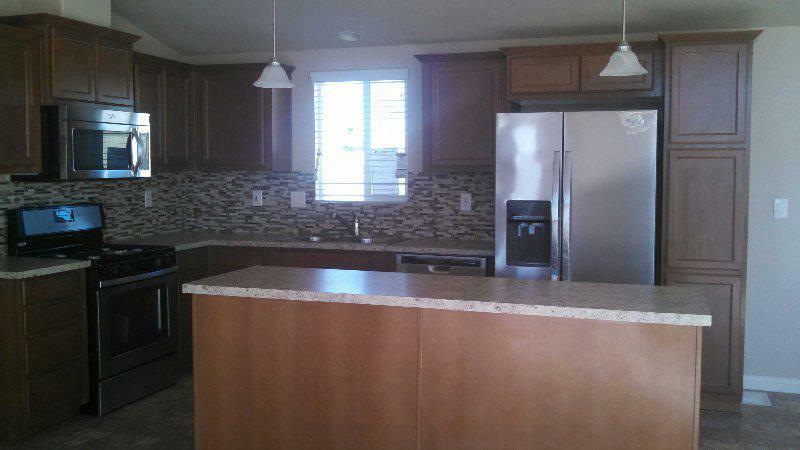 Beautiful spacious Triple wide a must see! 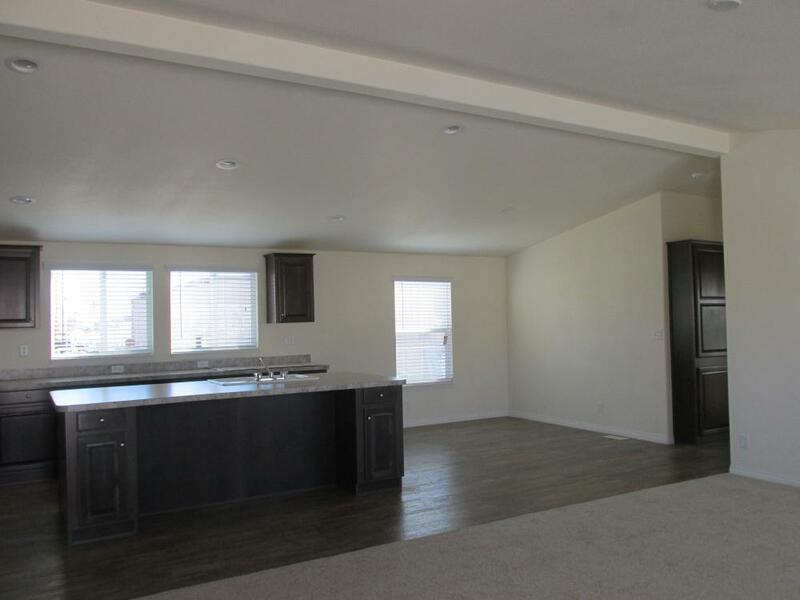 Huge Living area and Kitchen! 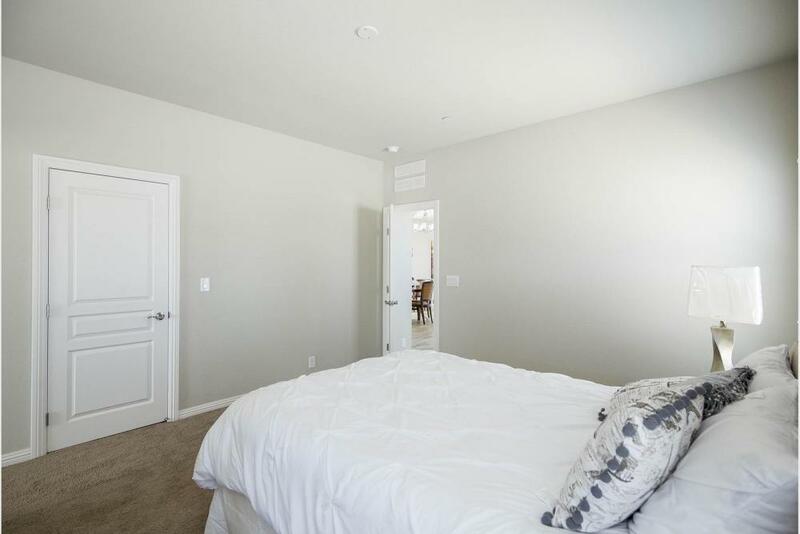 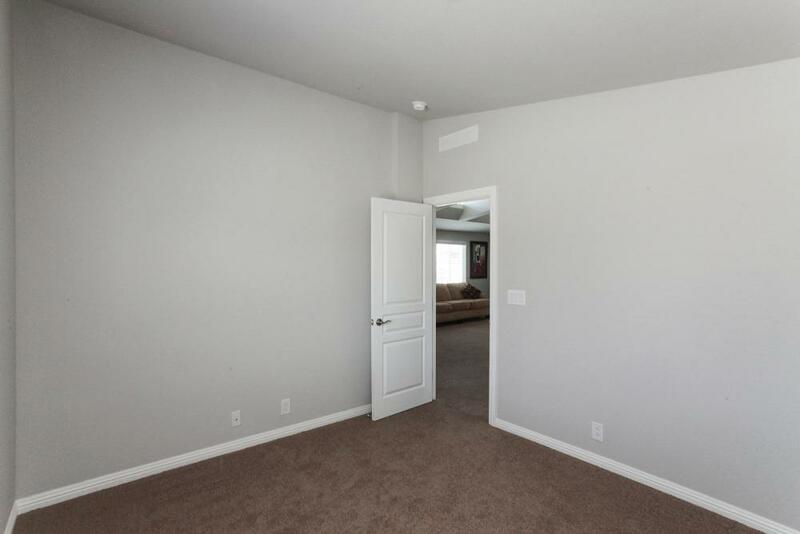 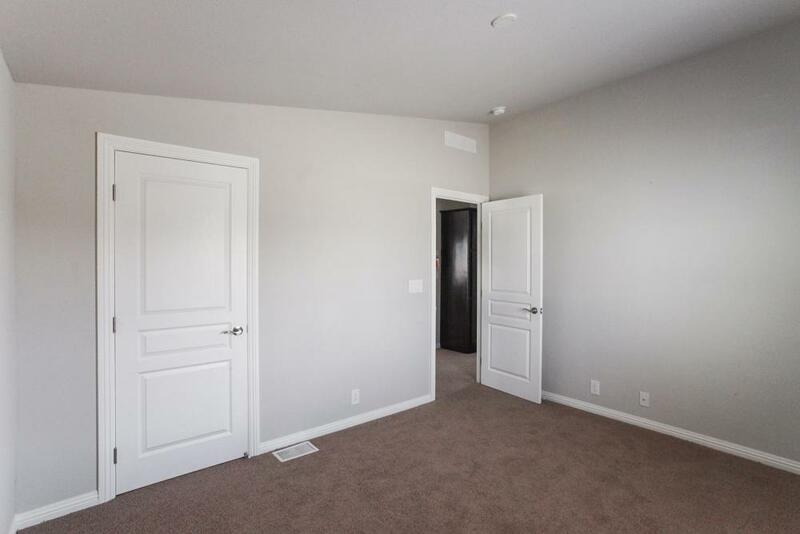 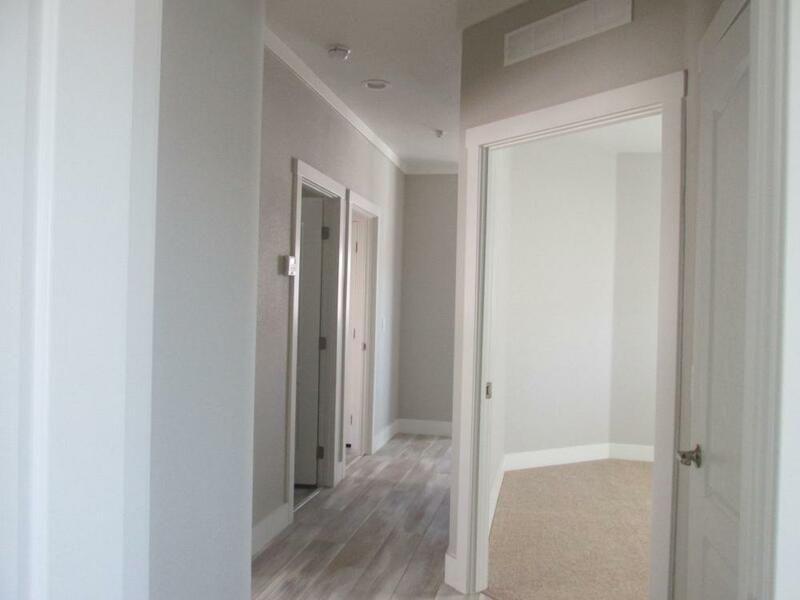 Nice big Master bedroom with a retreat and 2 closets. 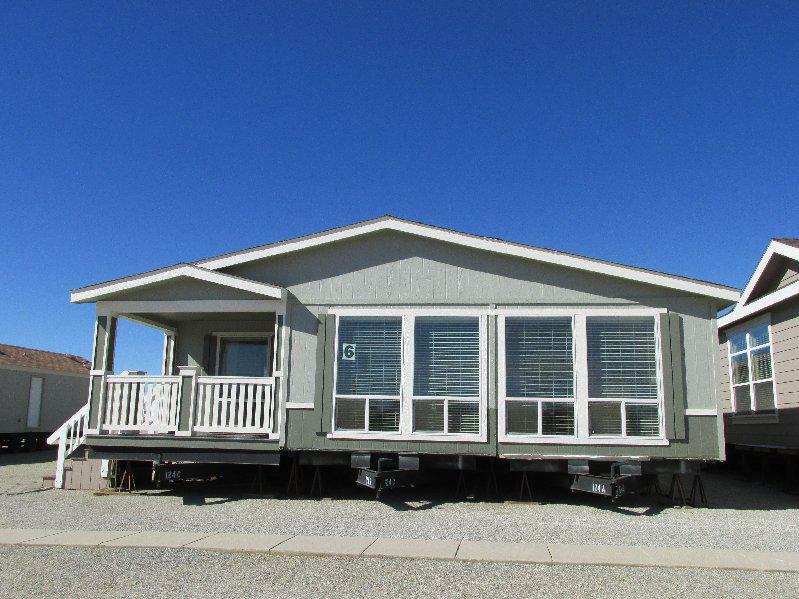 Very Nice Home for Park or Private Property! 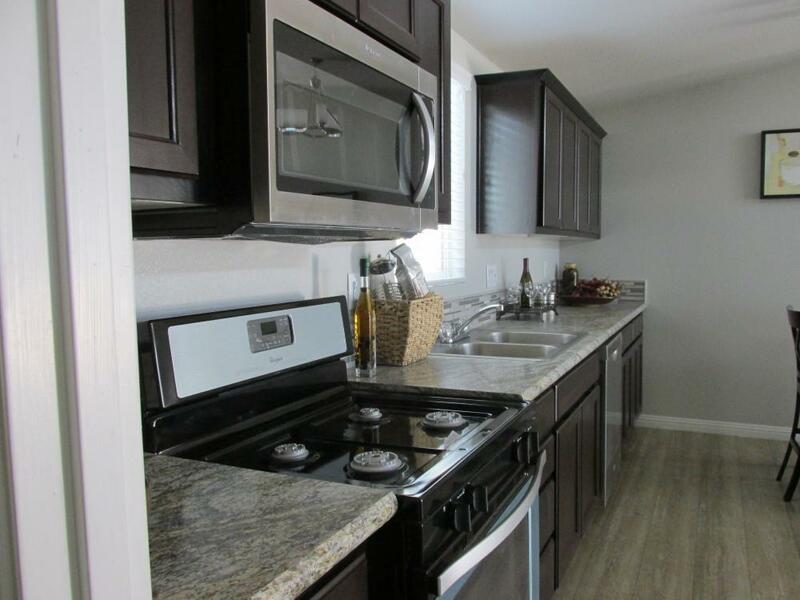 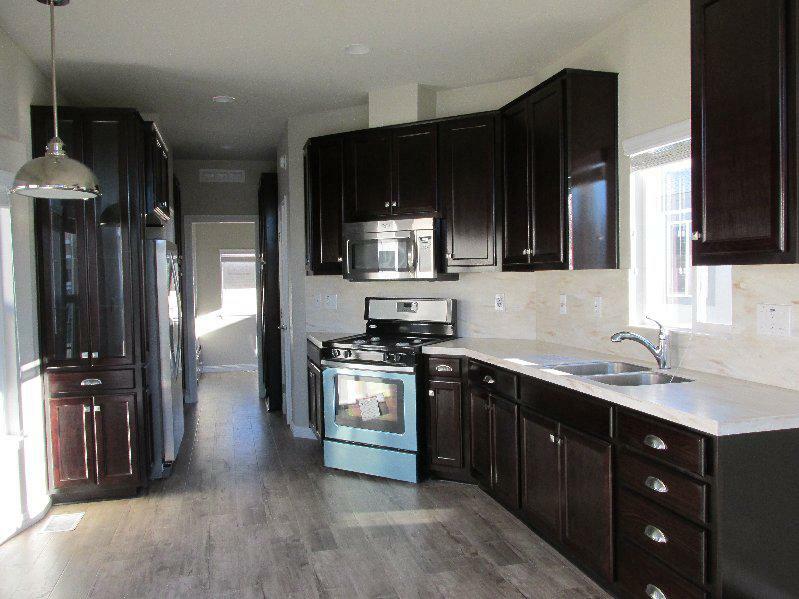 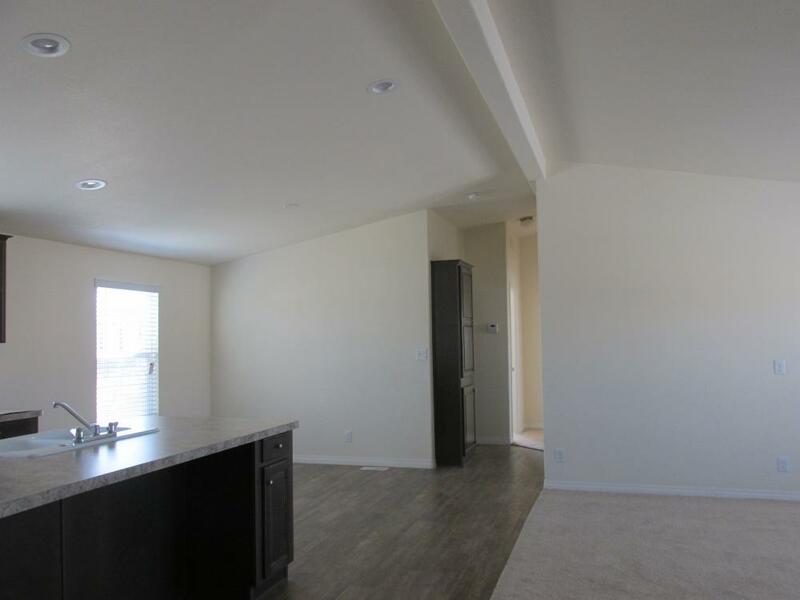 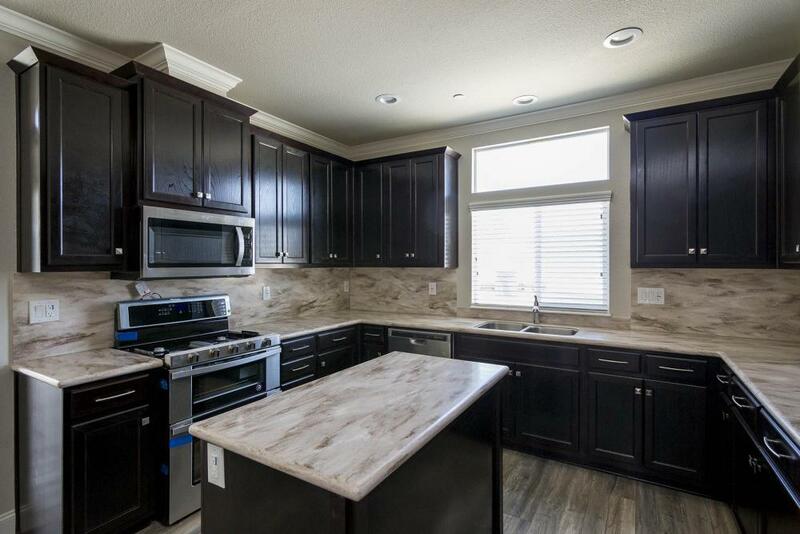 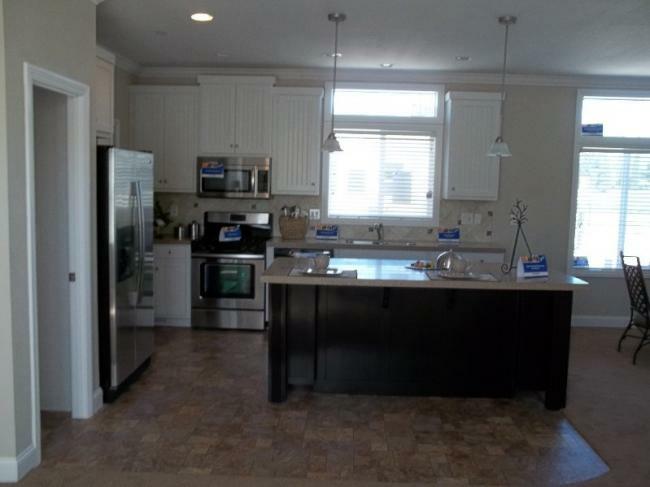 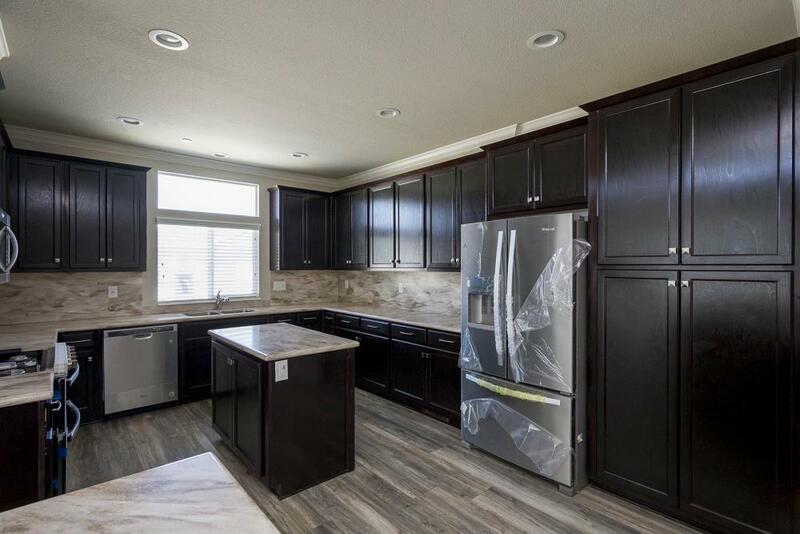 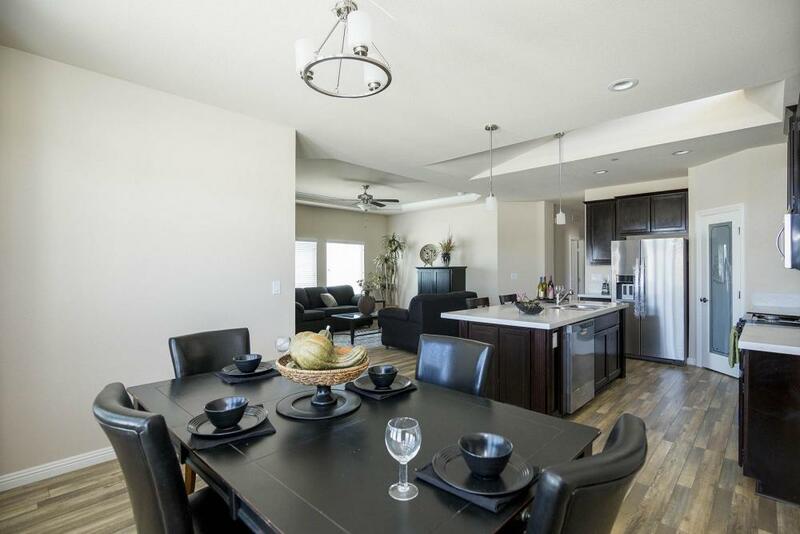 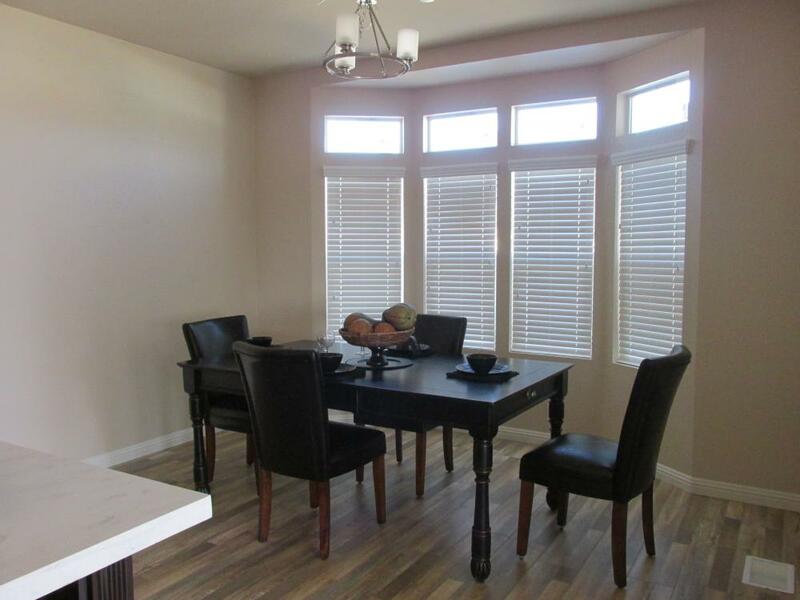 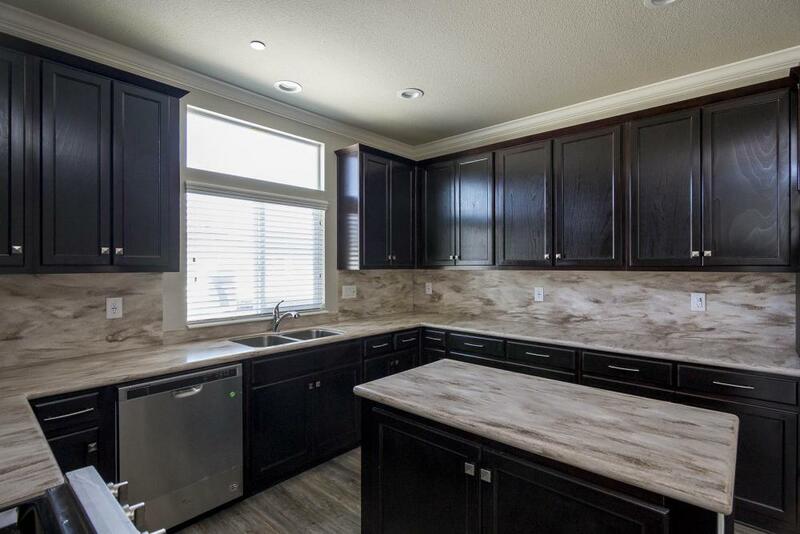 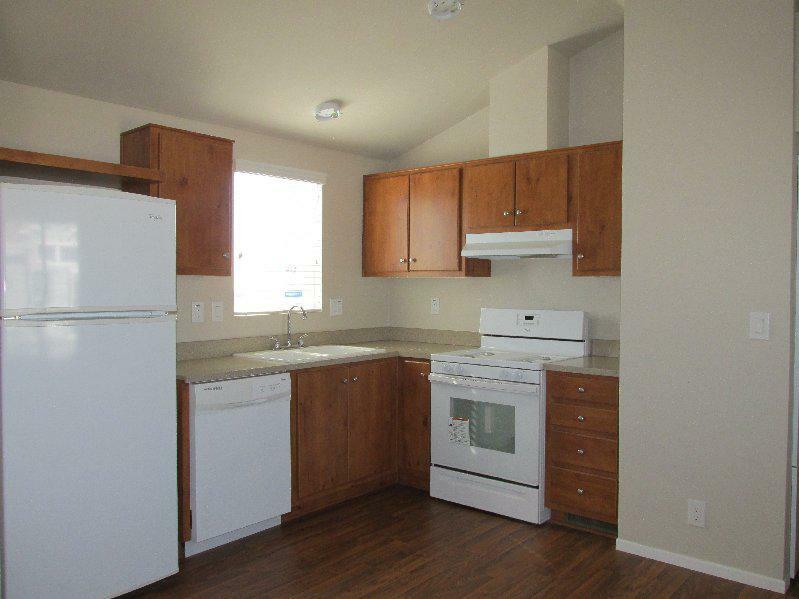 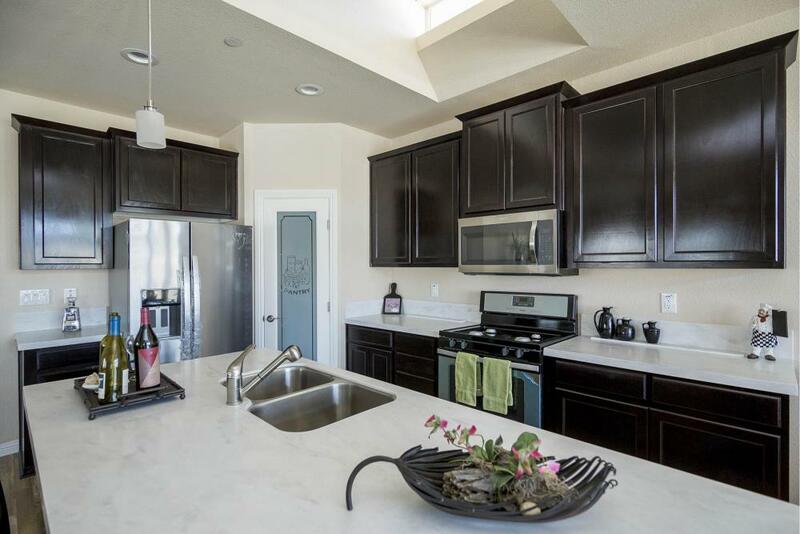 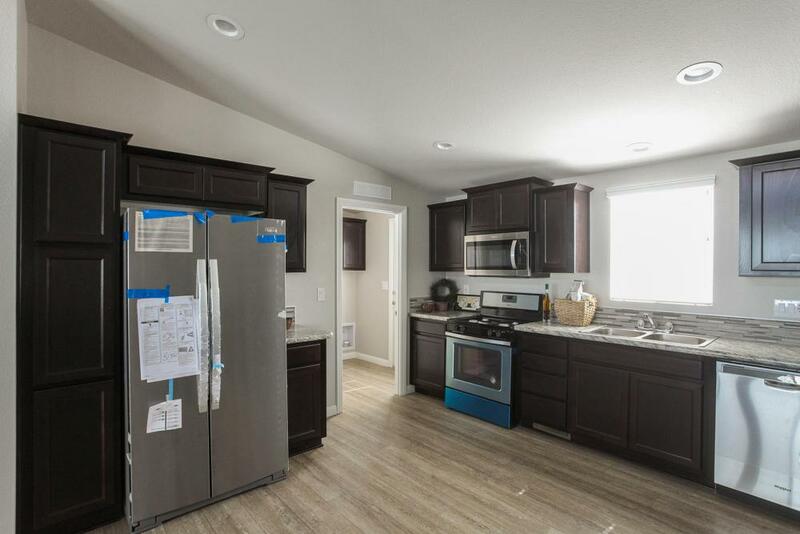 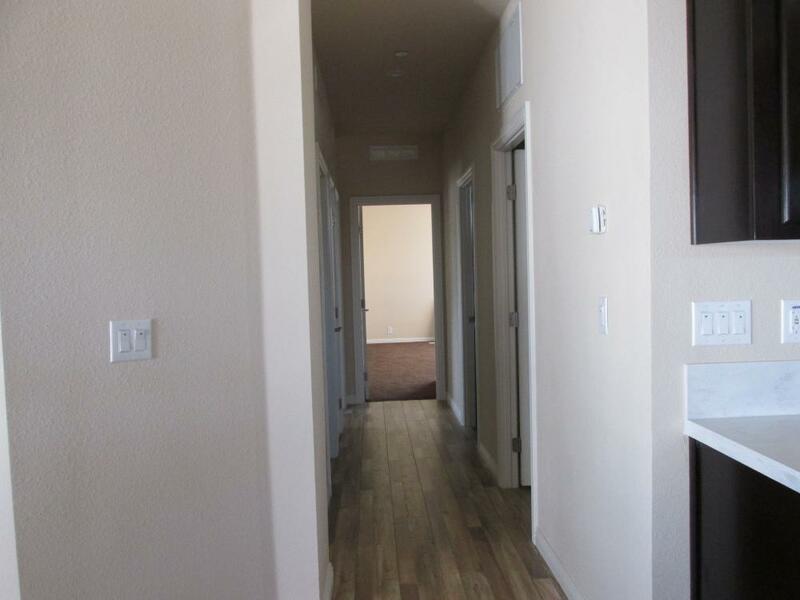 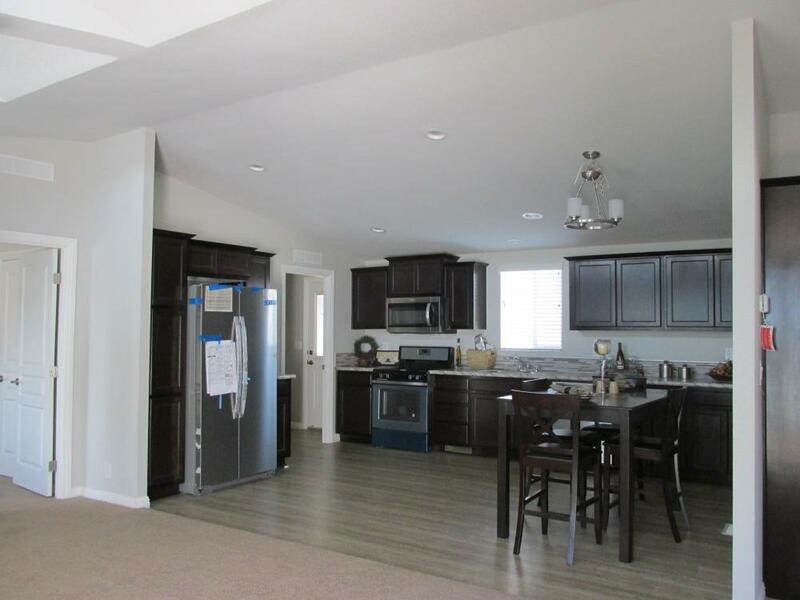 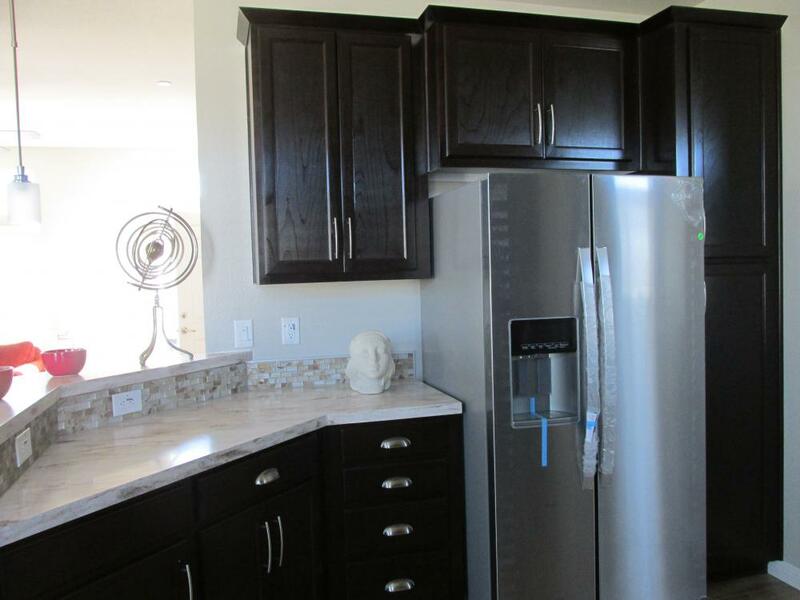 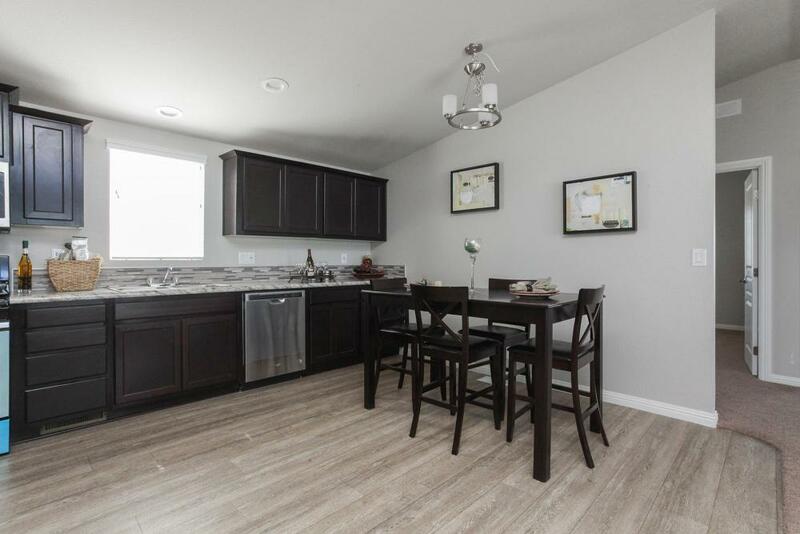 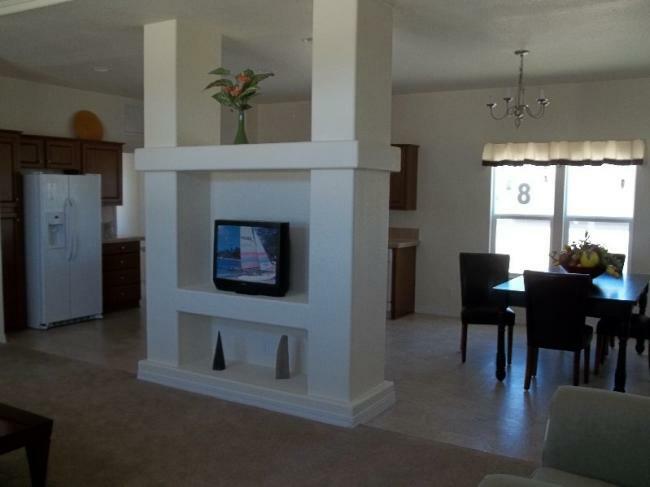 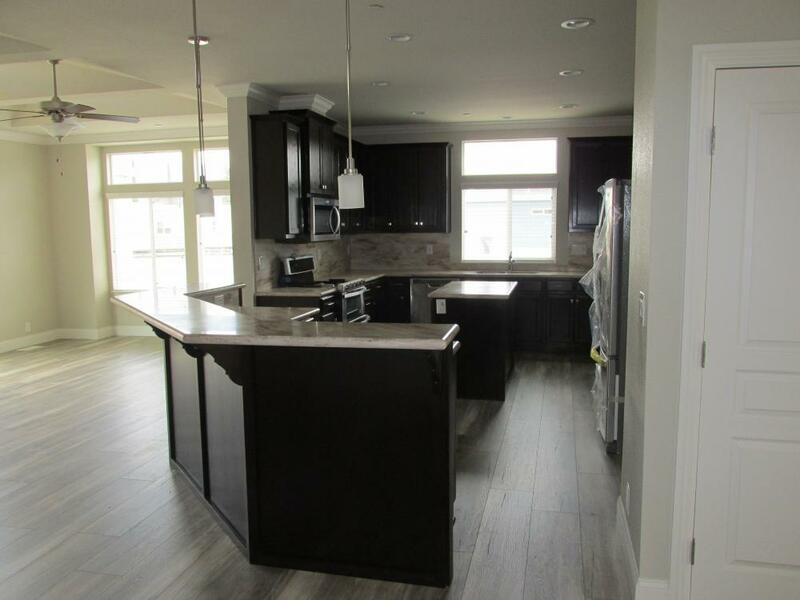 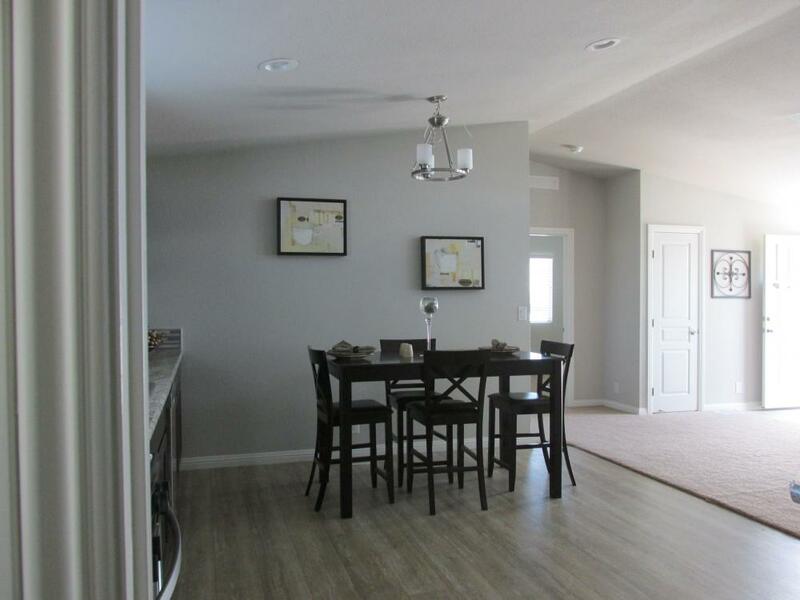 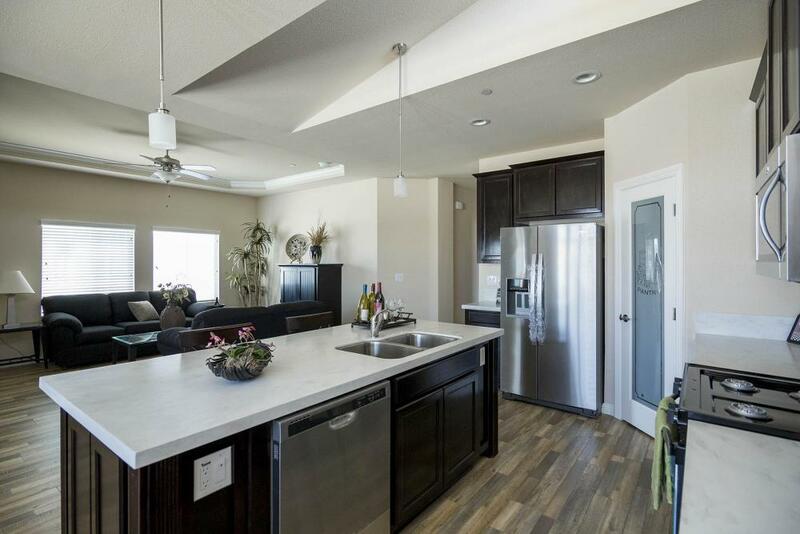 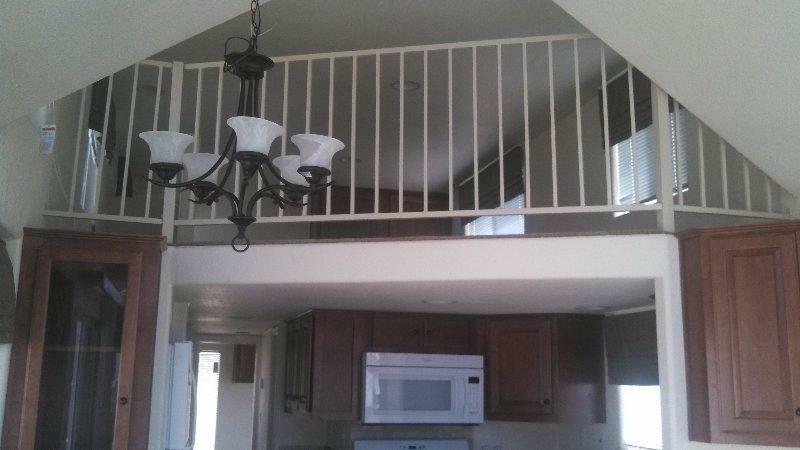 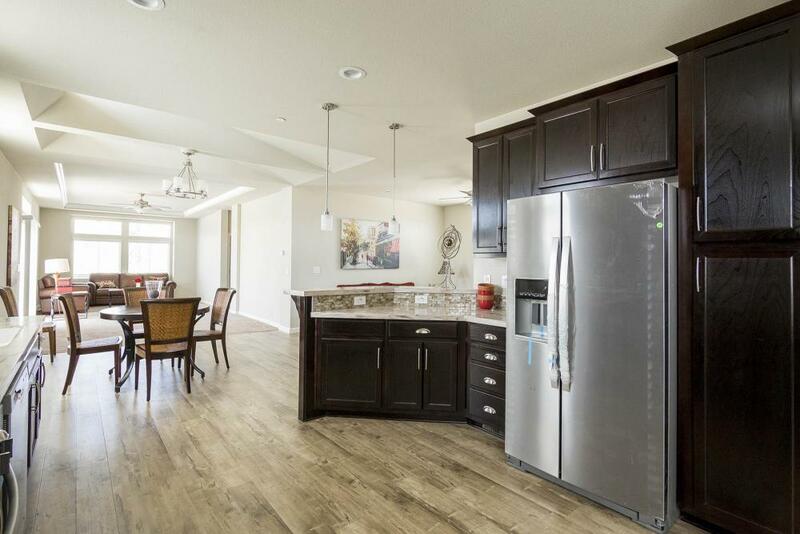 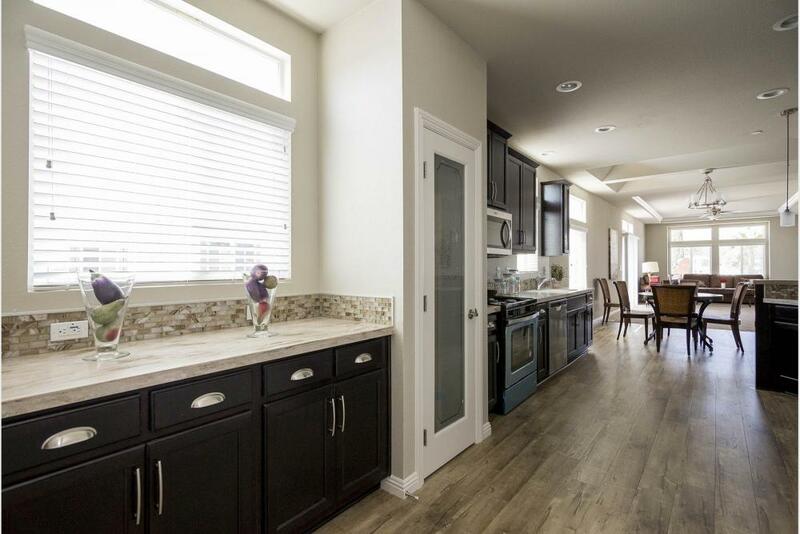 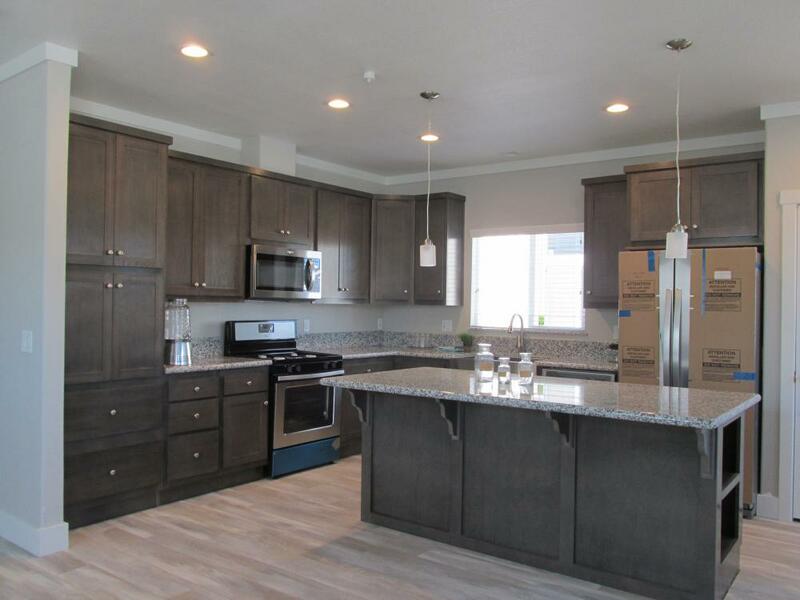 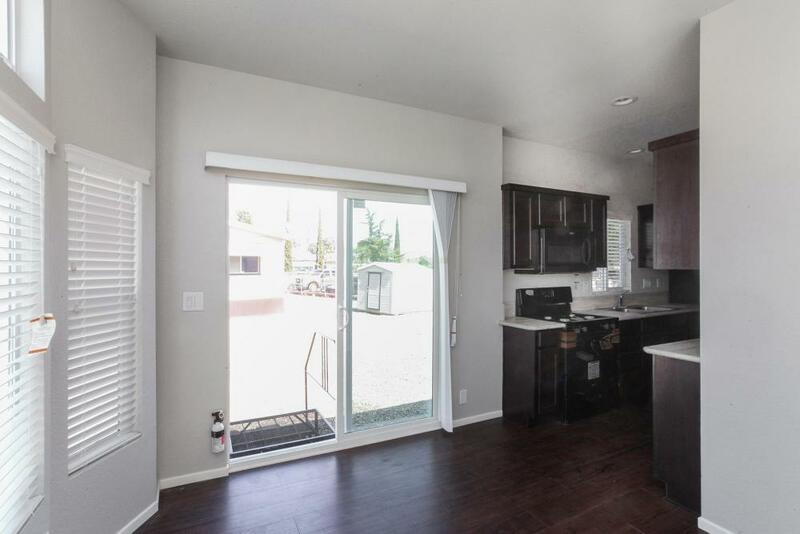 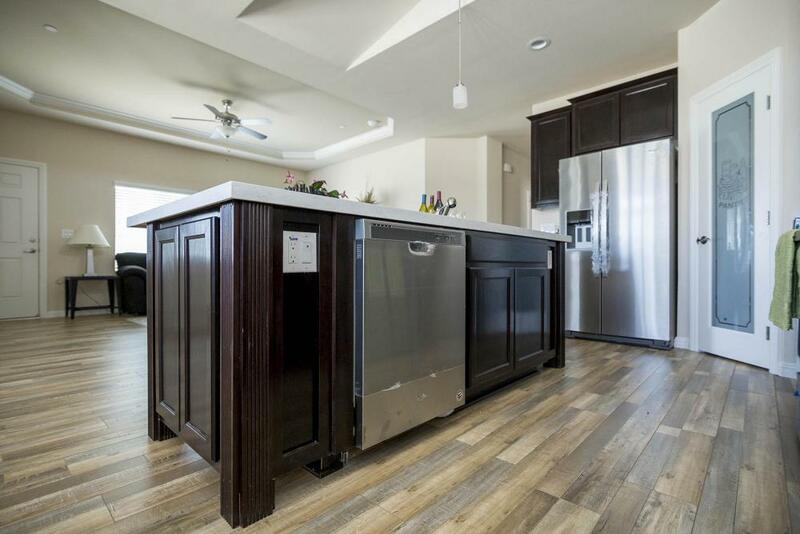 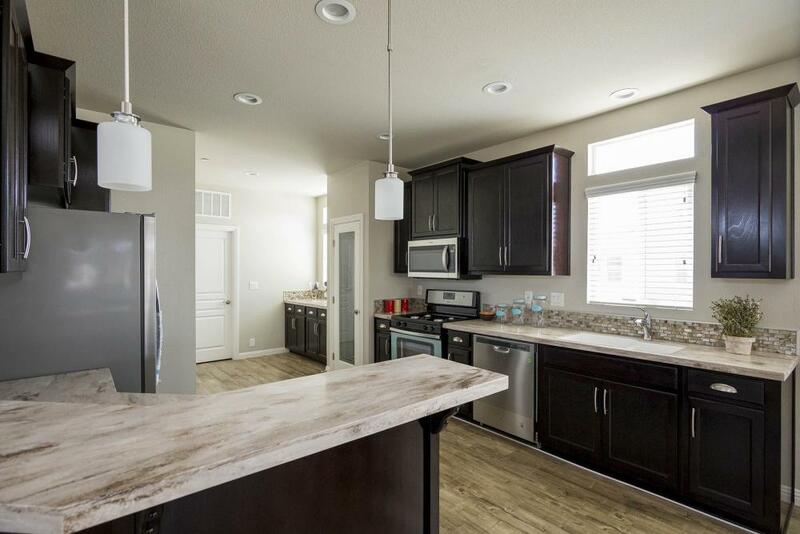 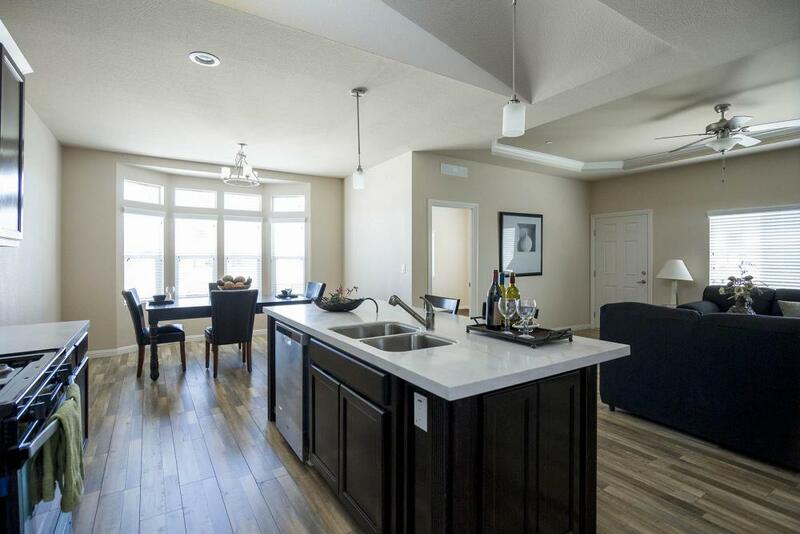 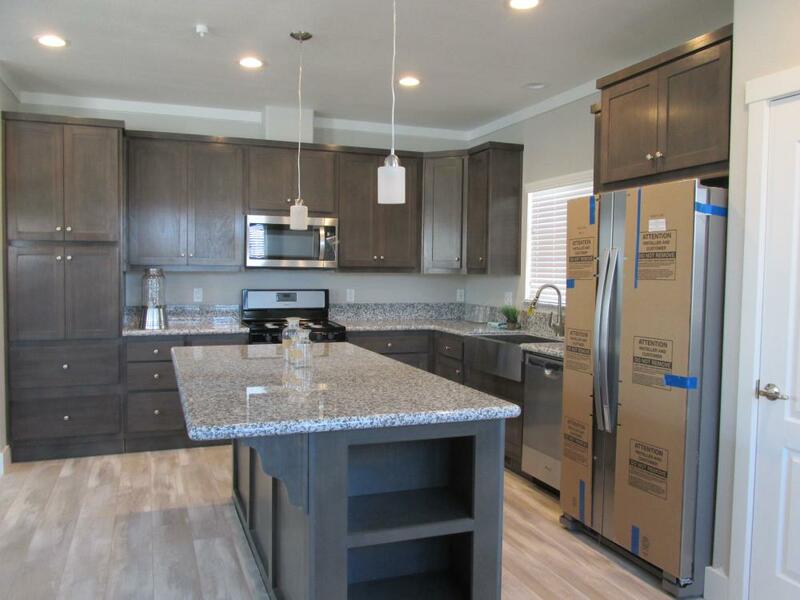 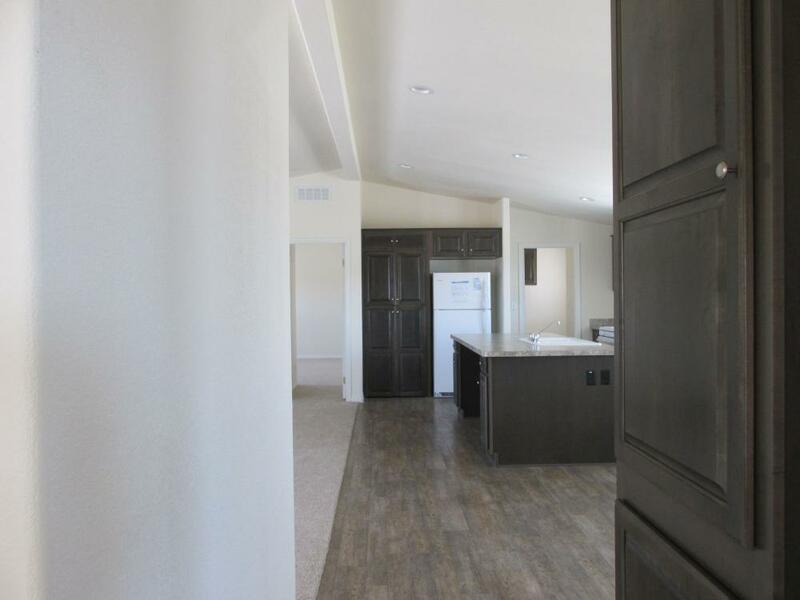 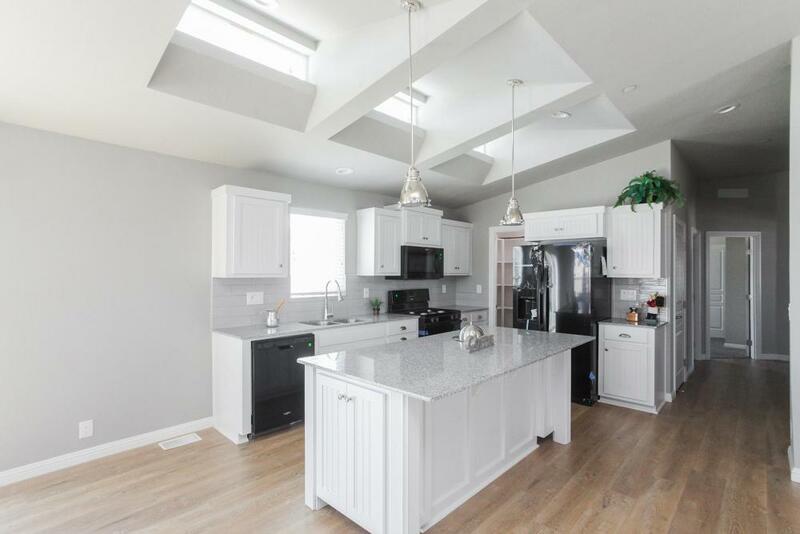 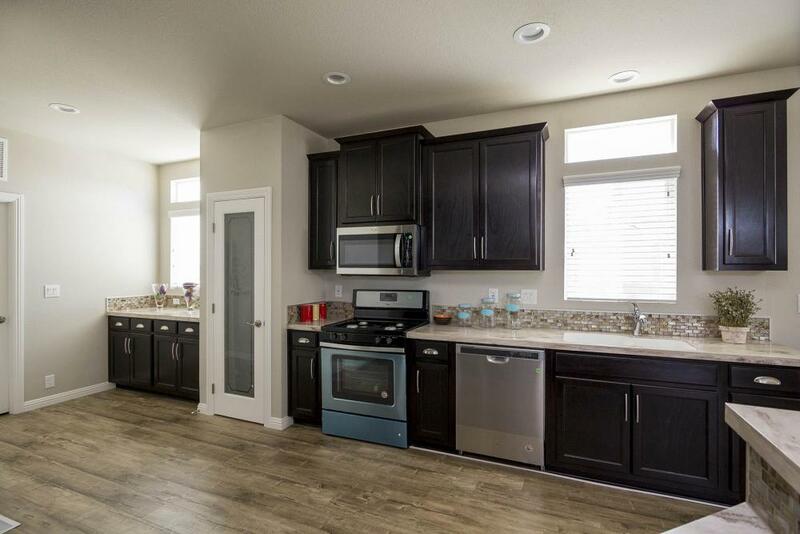 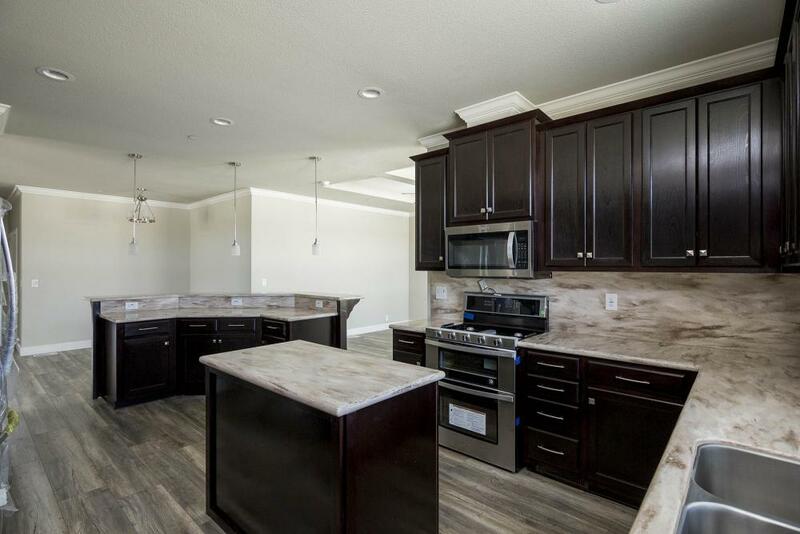 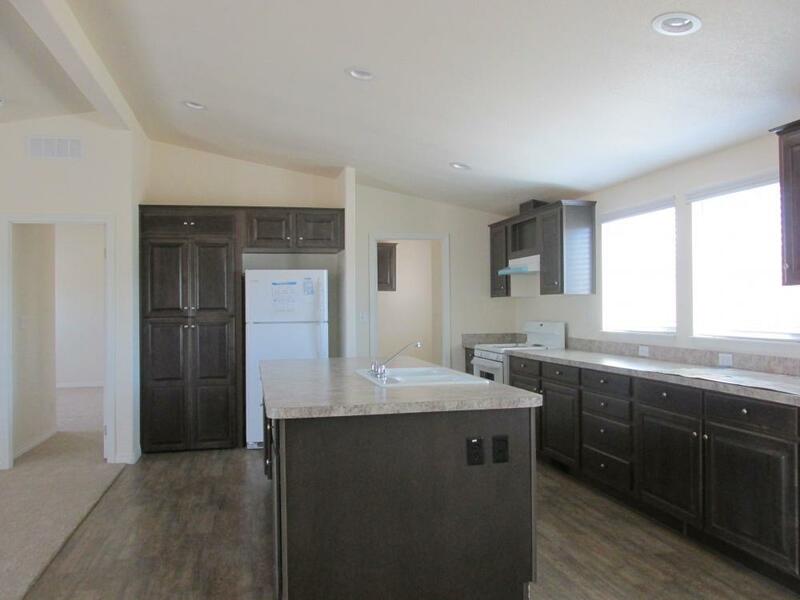 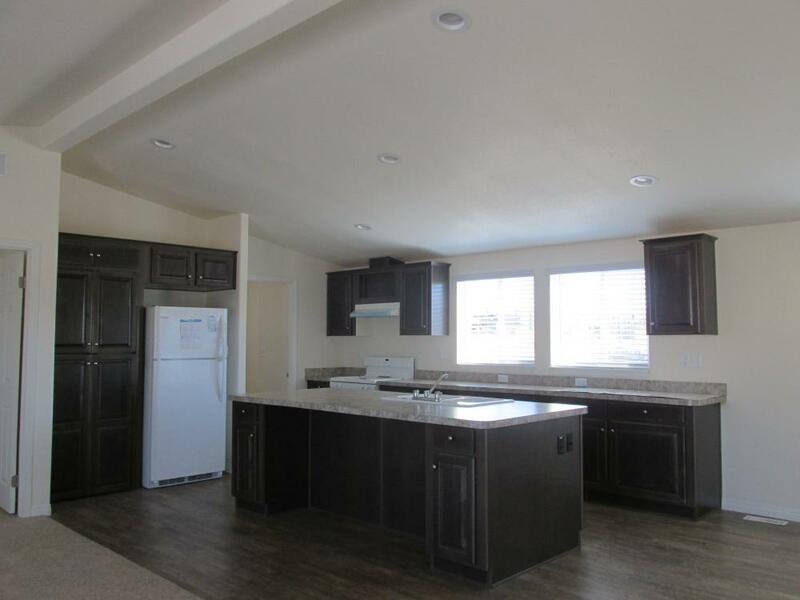 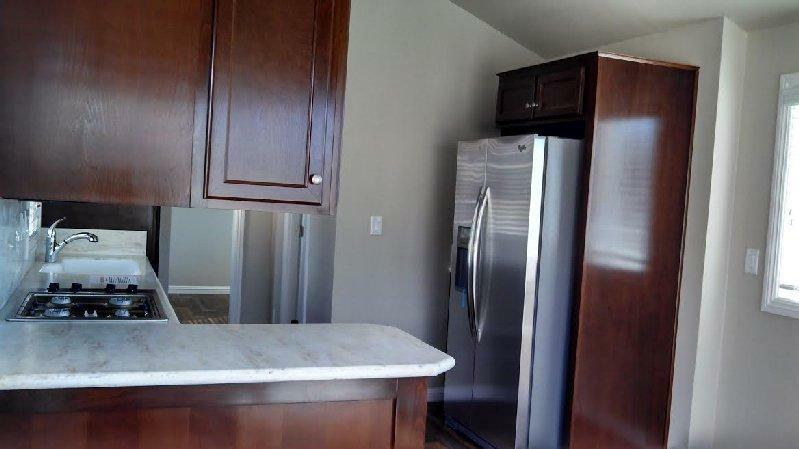 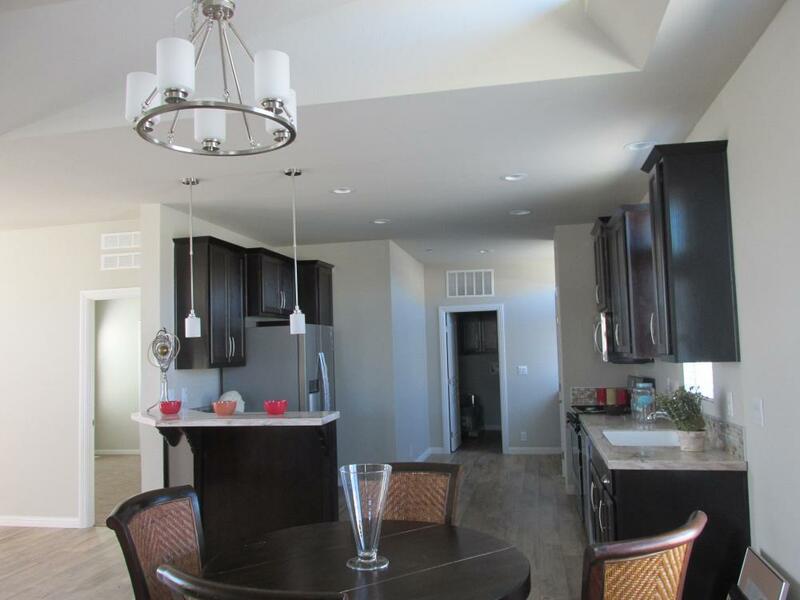 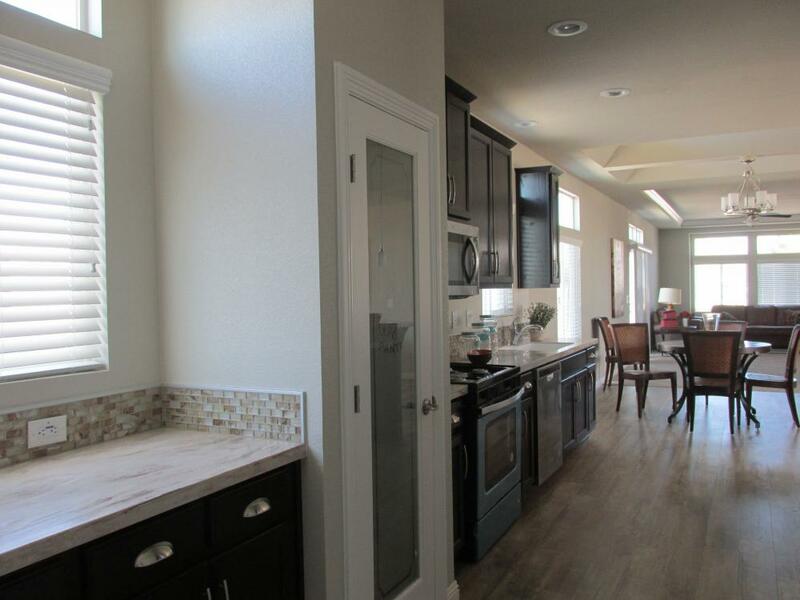 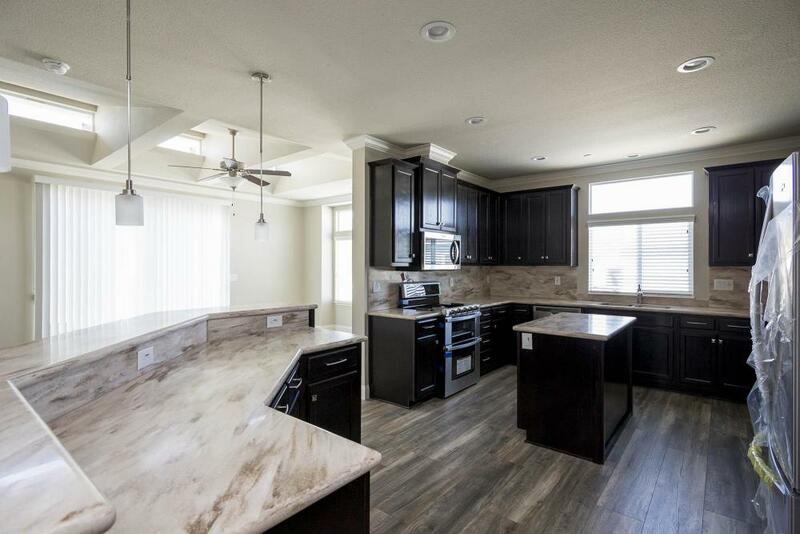 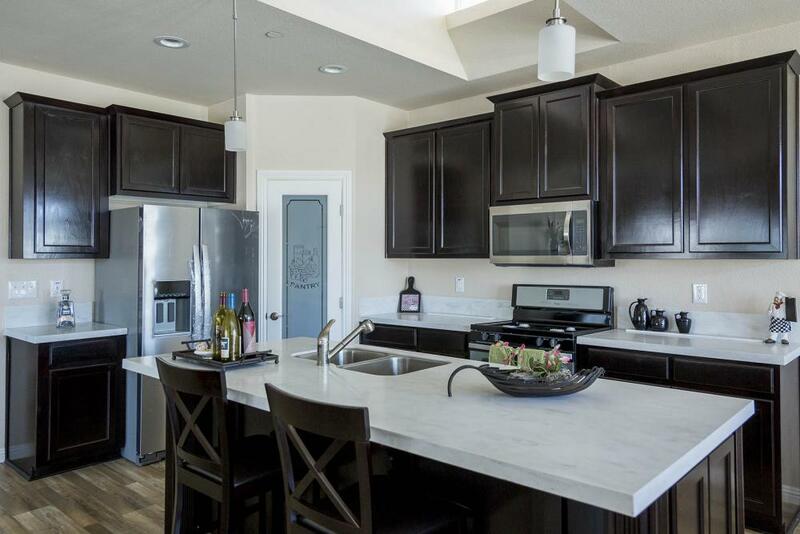 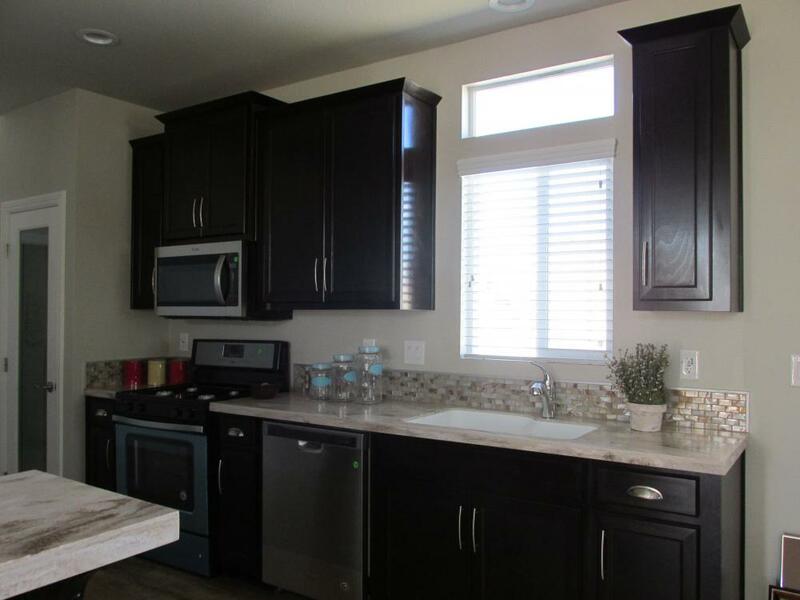 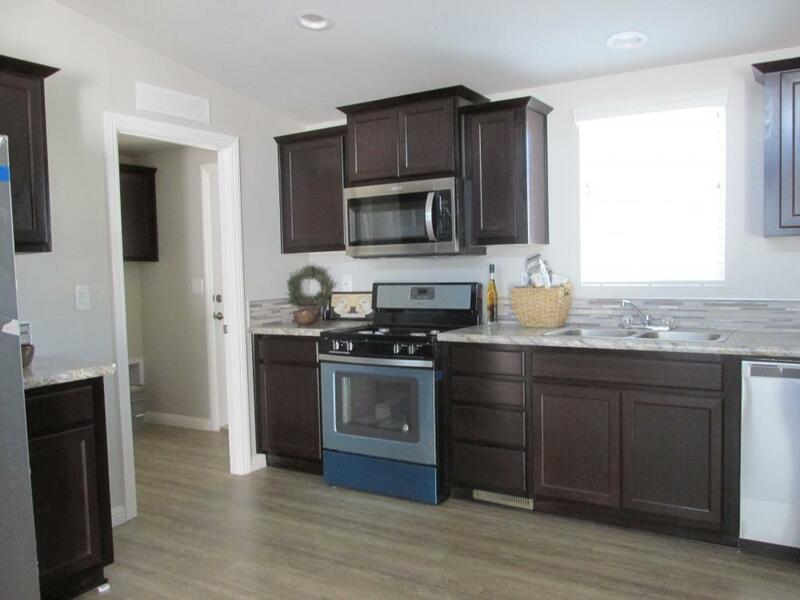 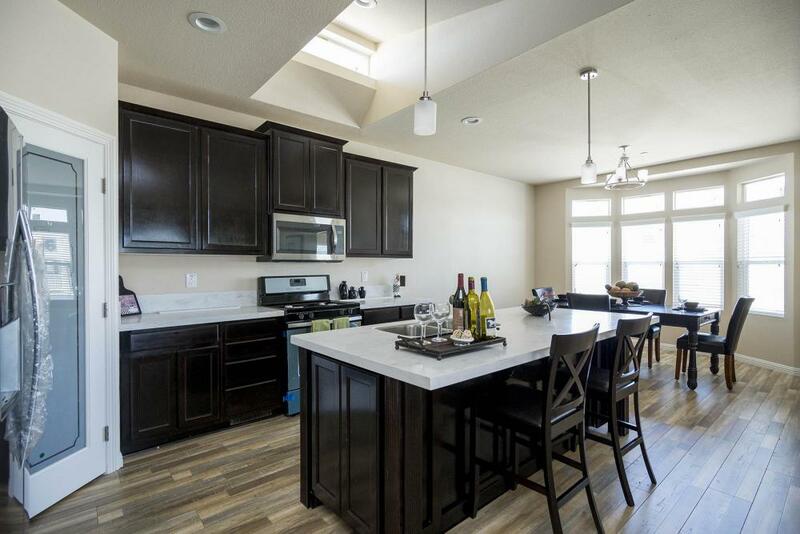 Open Floor Plan, Fully Loaded Kitchen with beautiful Stainless steel appliances and Granite countertops. 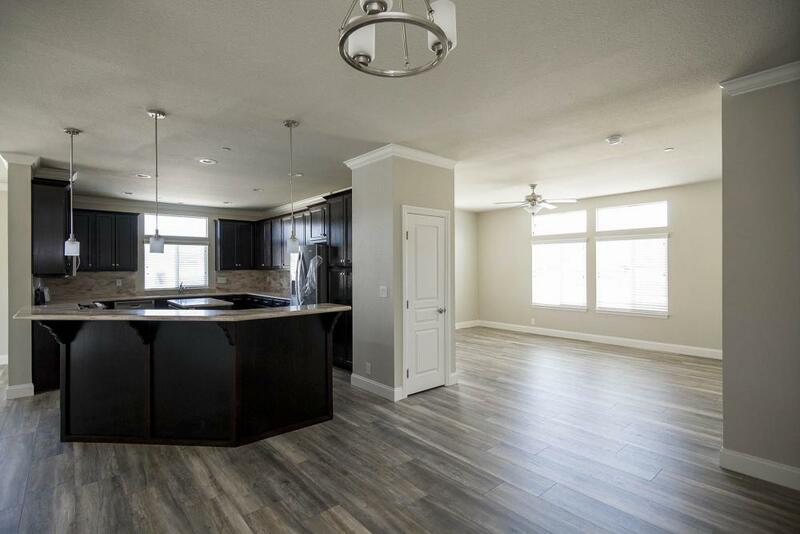 Beautiful spacious Home! 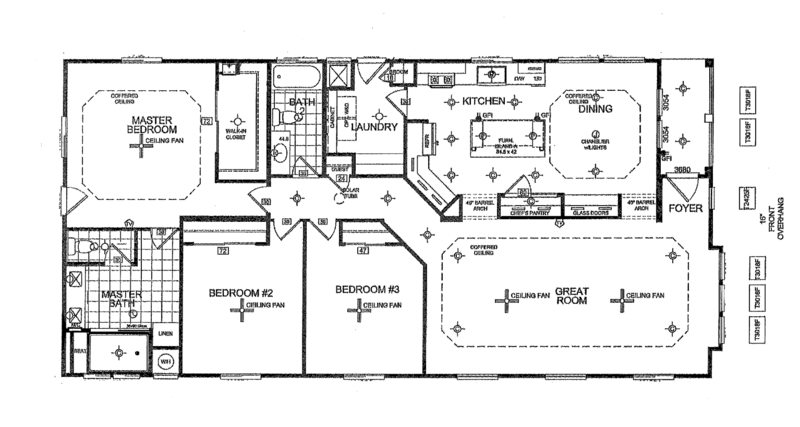 Very Popular floor plan. 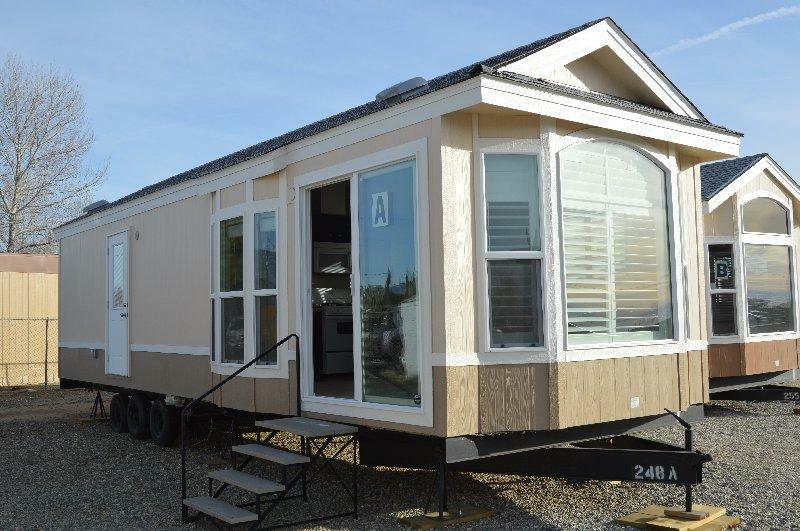 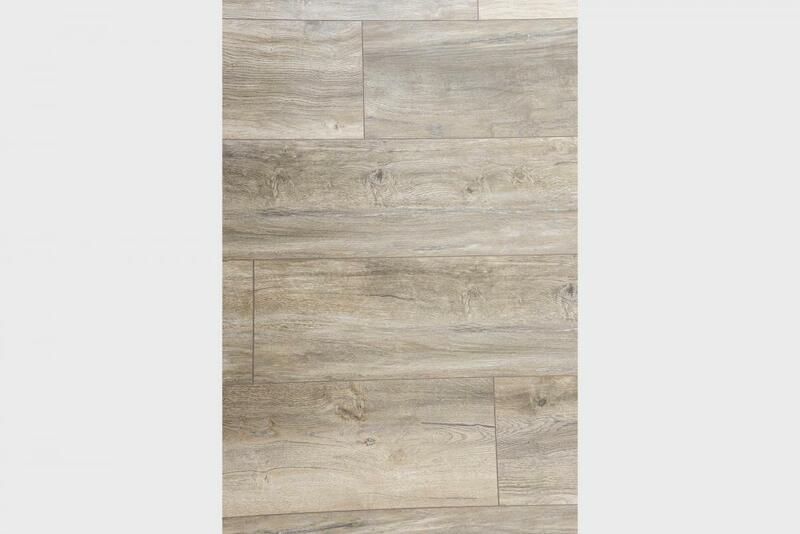 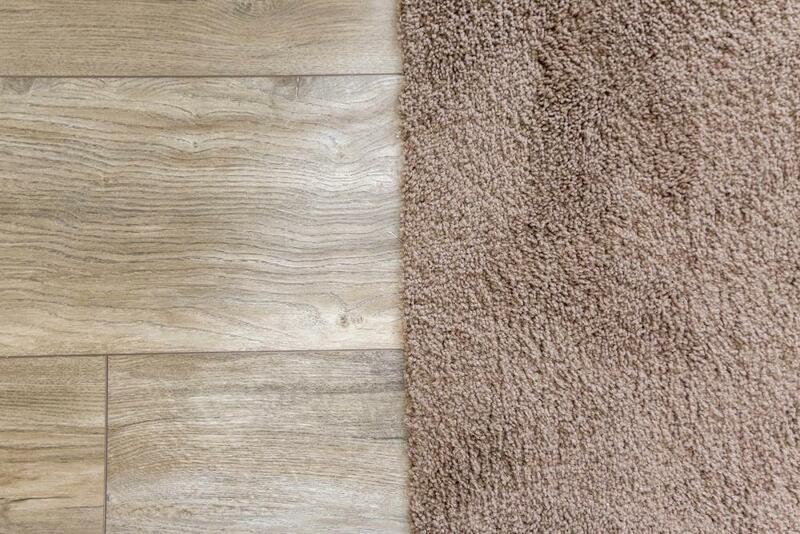 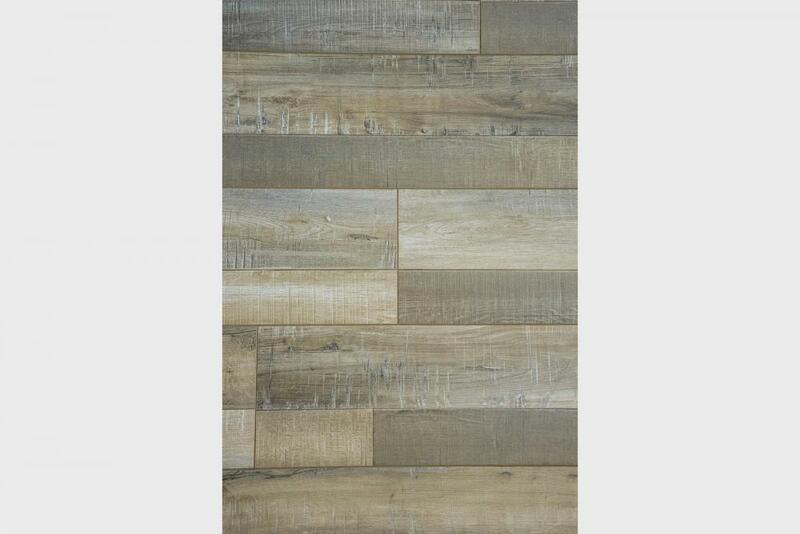 Come in today to look at this beauty! 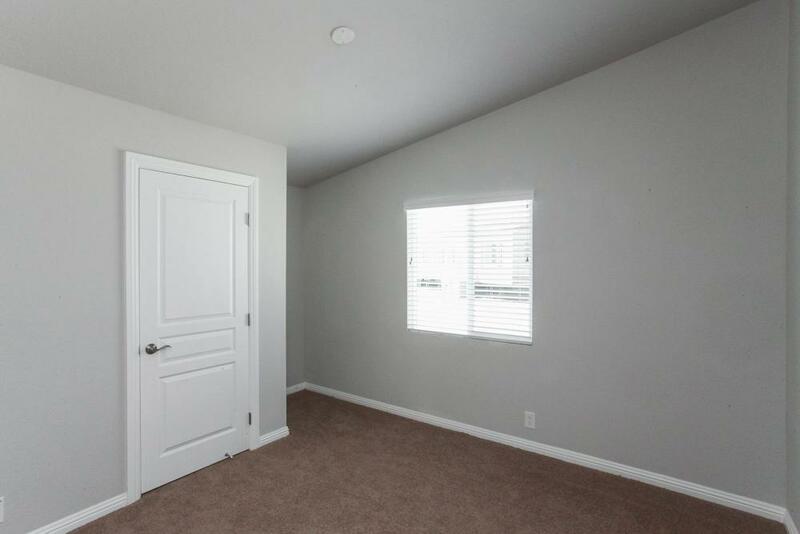 Call right now with any questions! 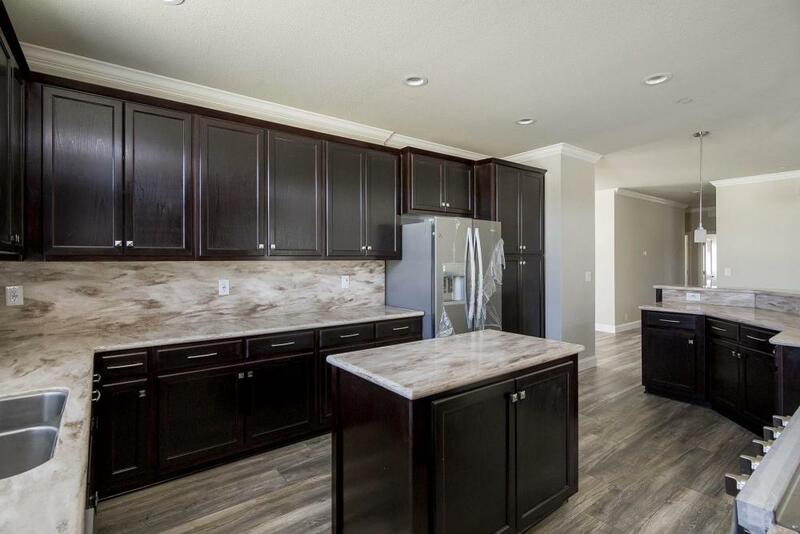 4 Bedroom Home Must See! 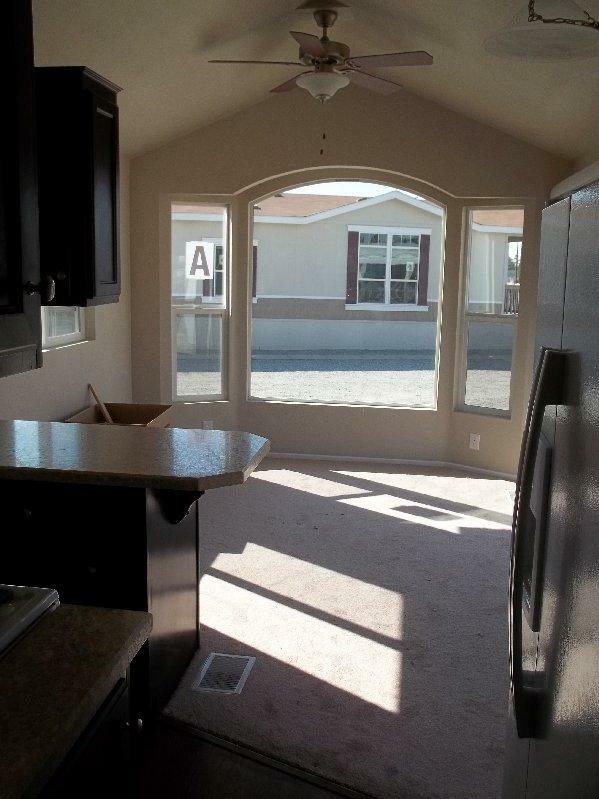 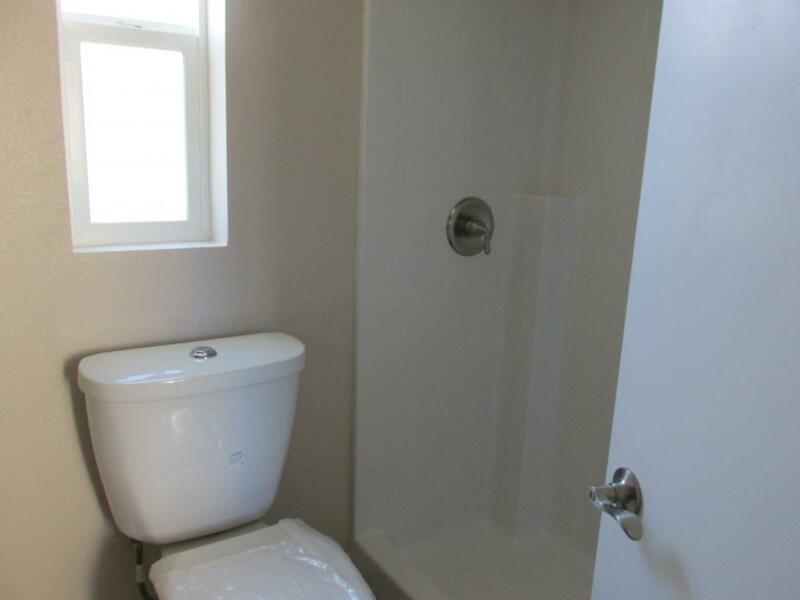 Very Cute 2 bedroom 2 bath home. 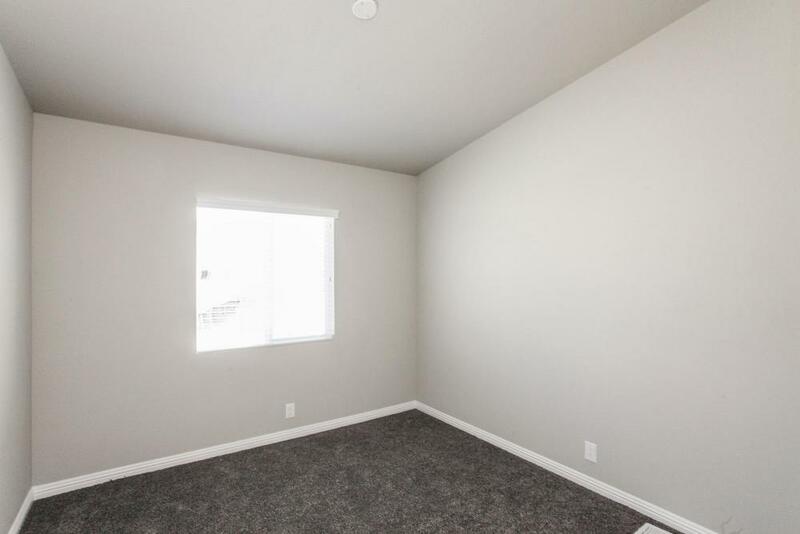 The most affordable. 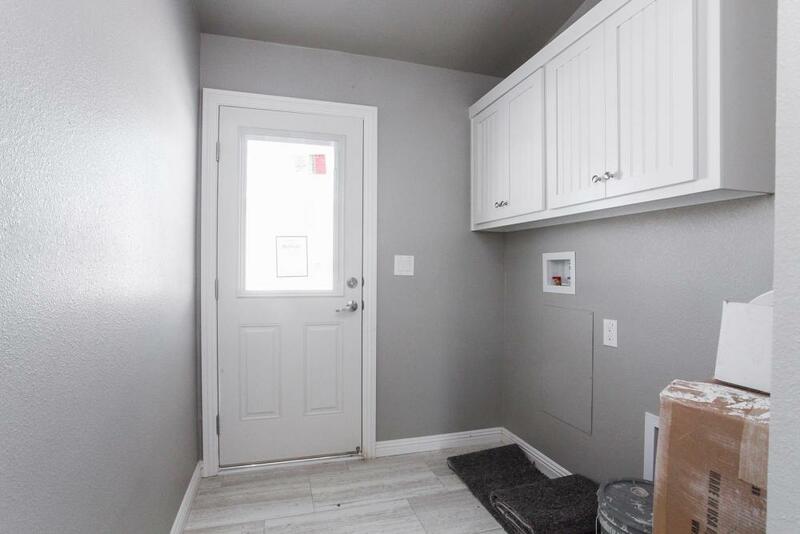 Call today for price.